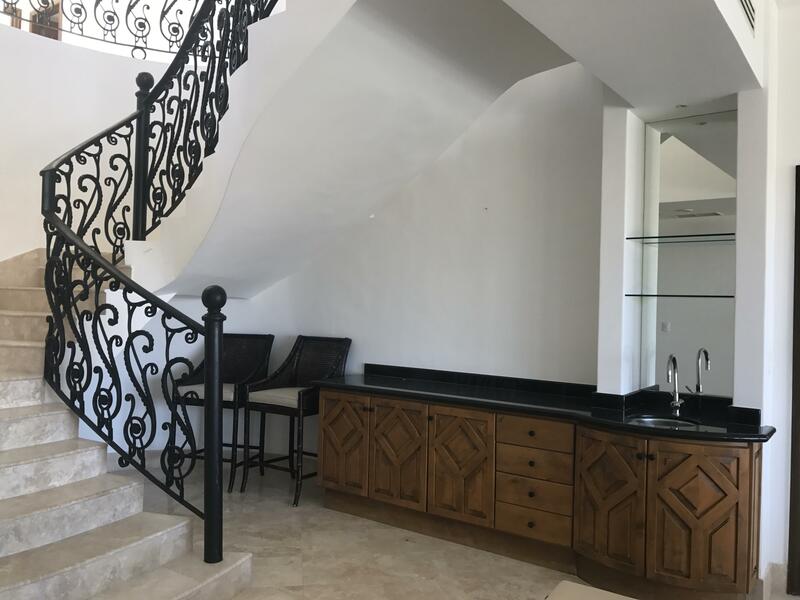 Description: No expense has been spared in this beautiful, romantic, 2 story, approx.. 5,000 sq ft., 4 bedroom / 4.5 bath, custom luxury home. 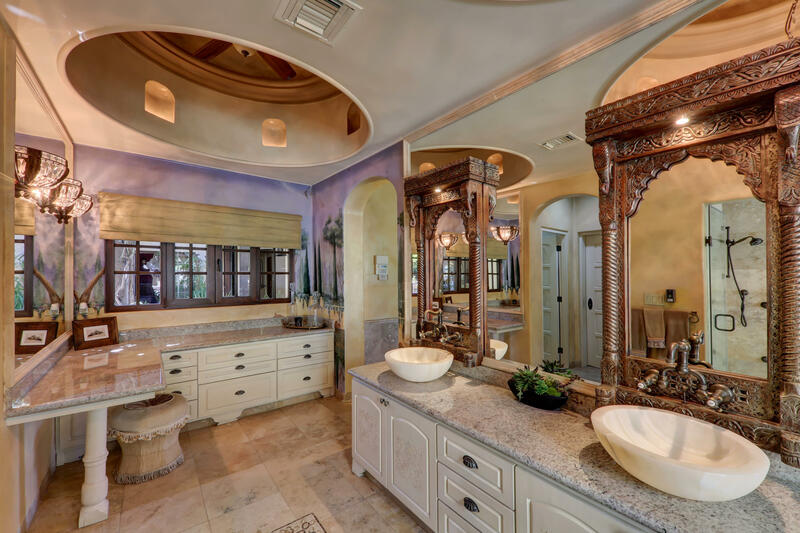 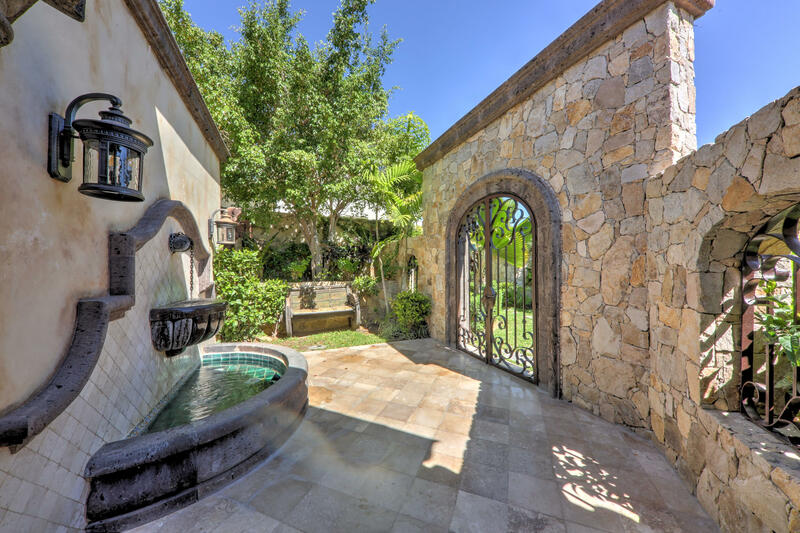 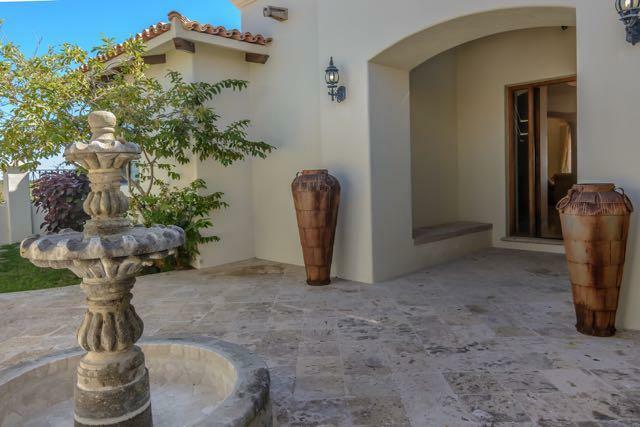 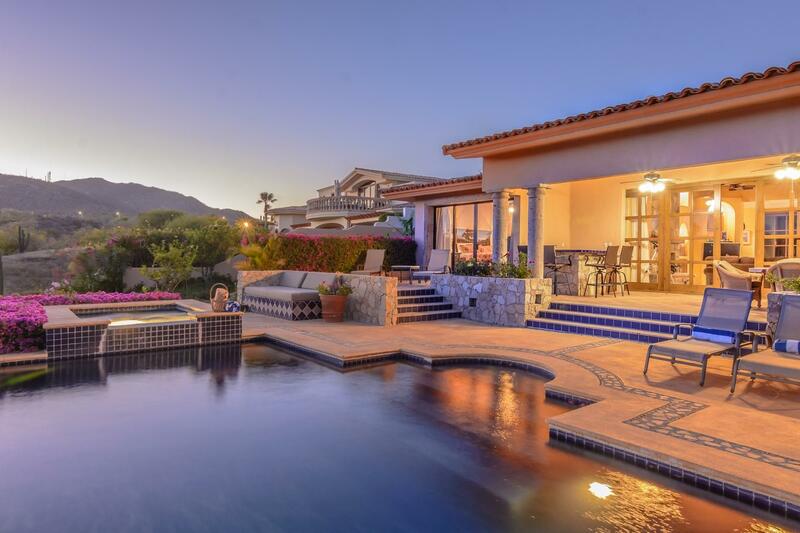 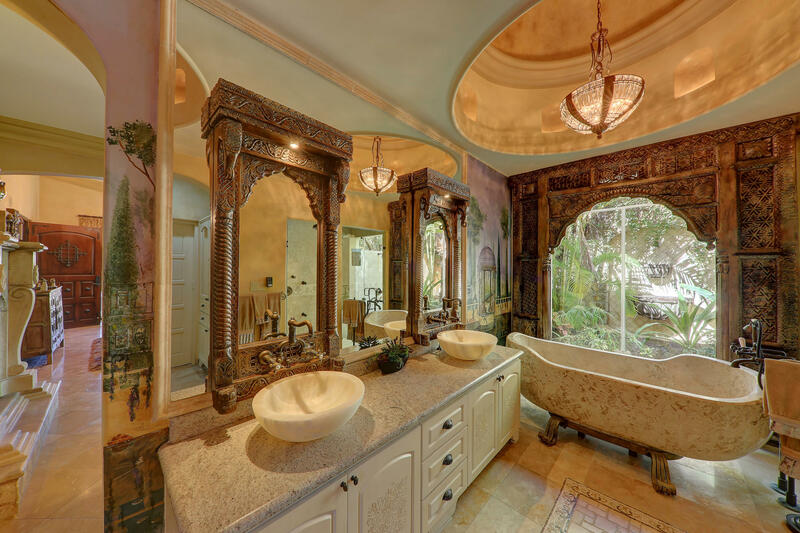 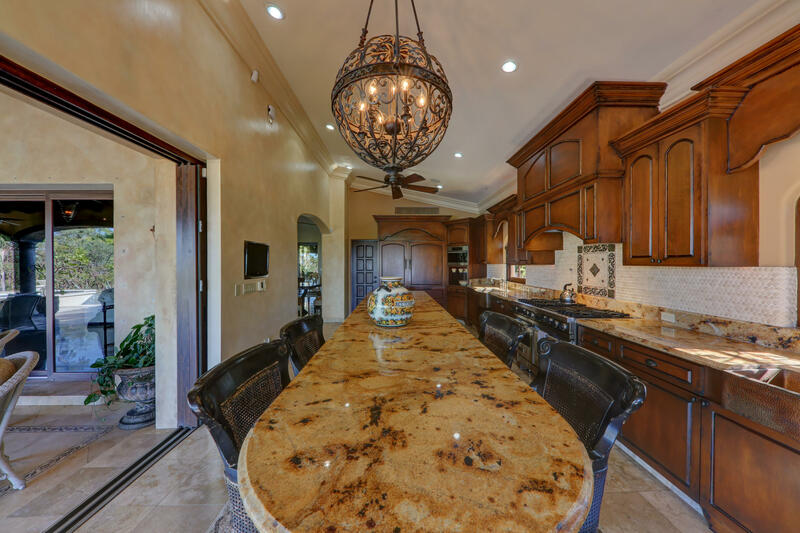 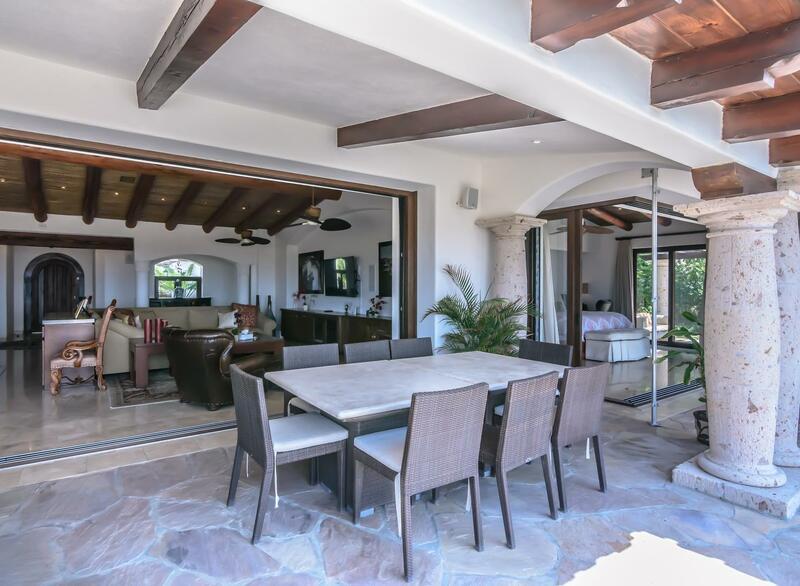 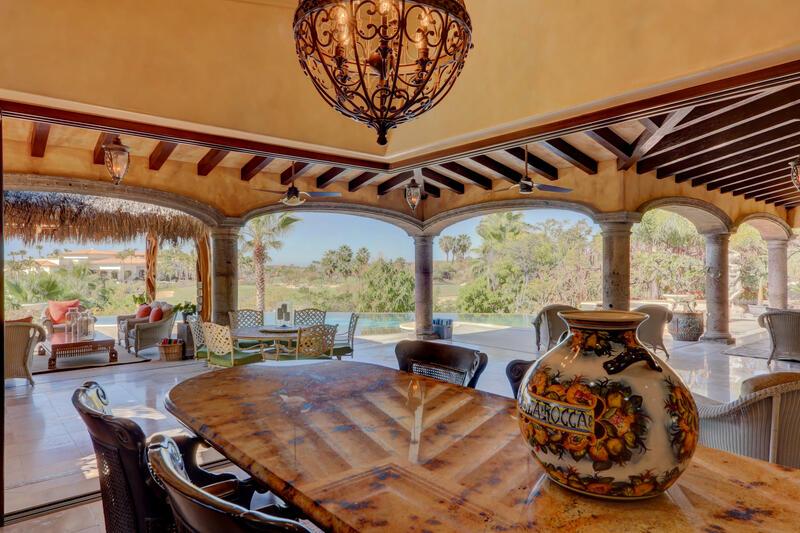 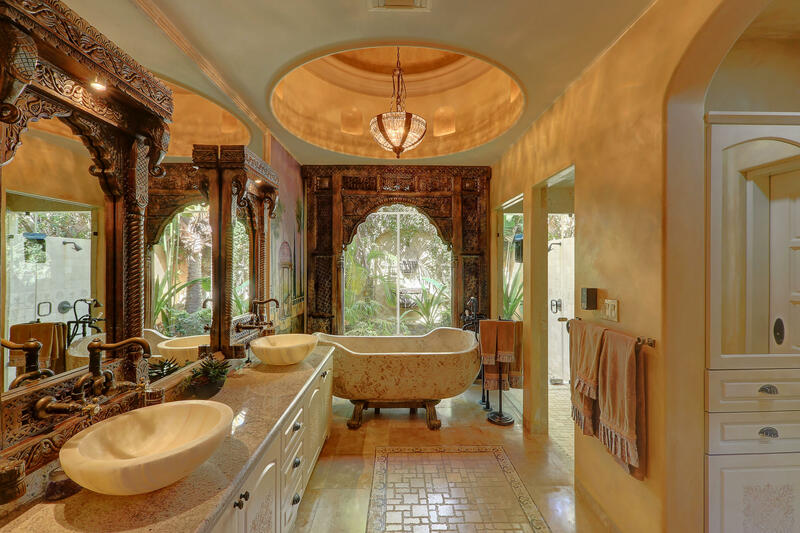 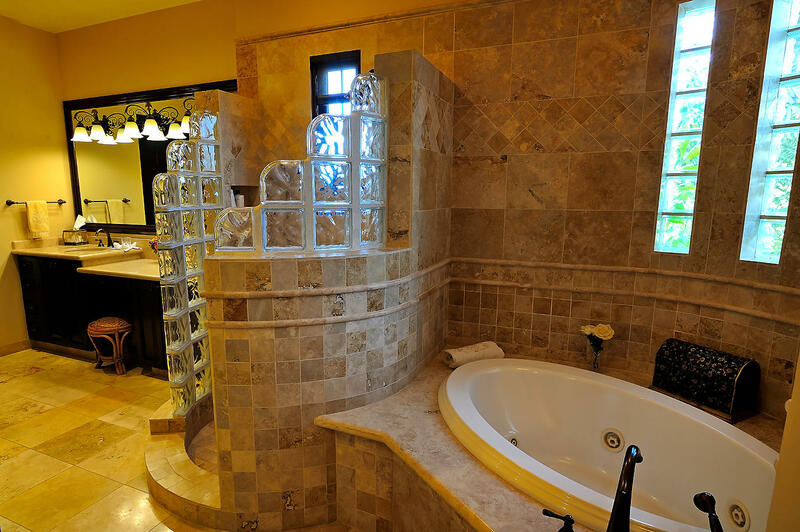 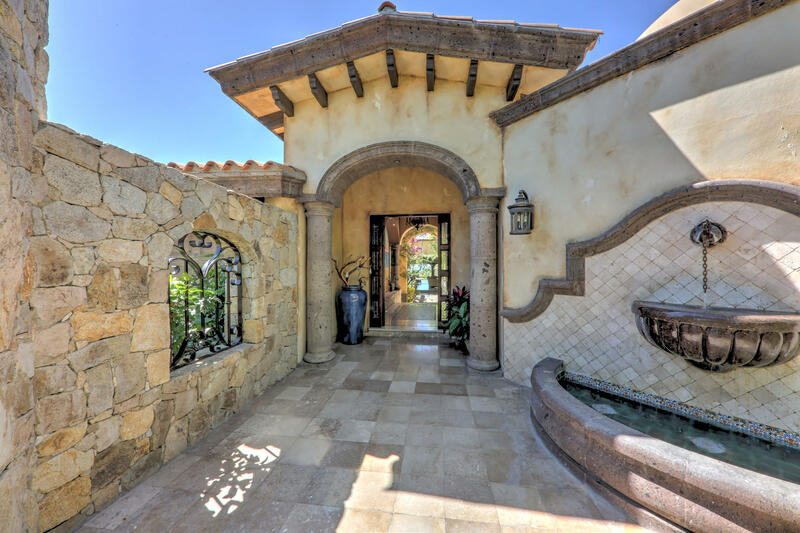 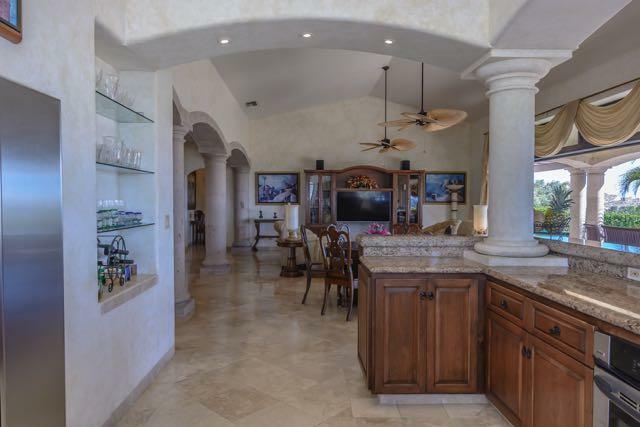 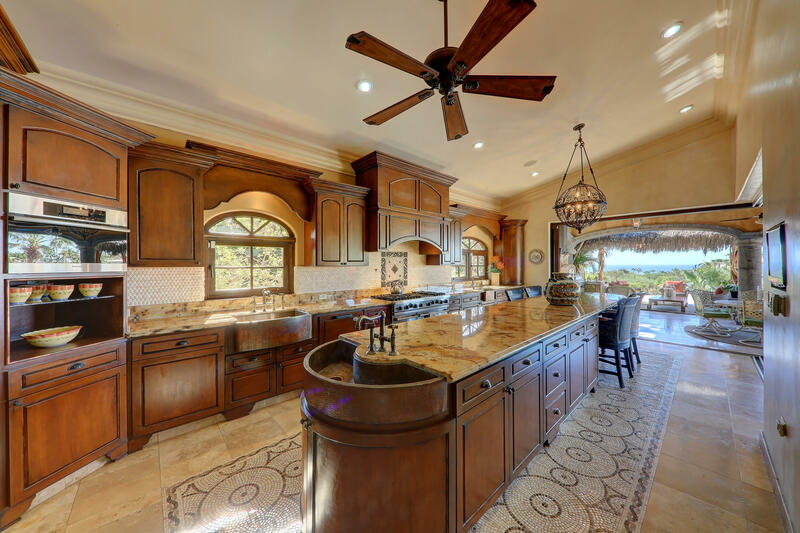 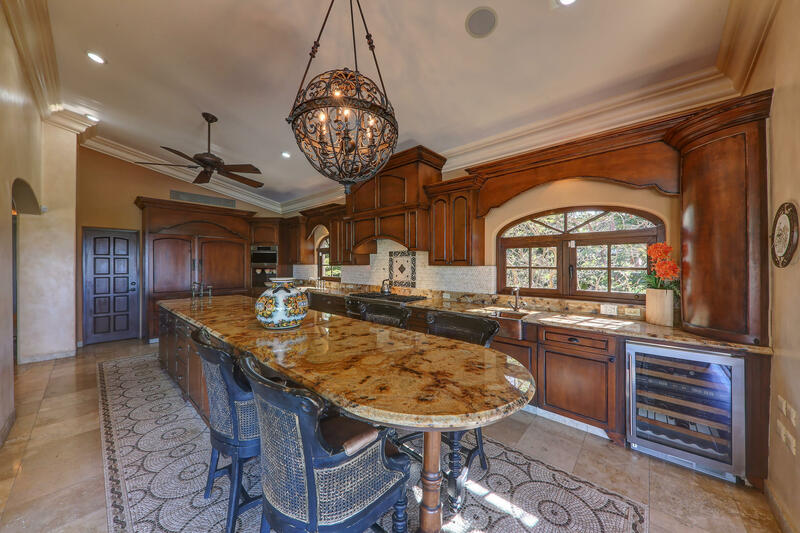 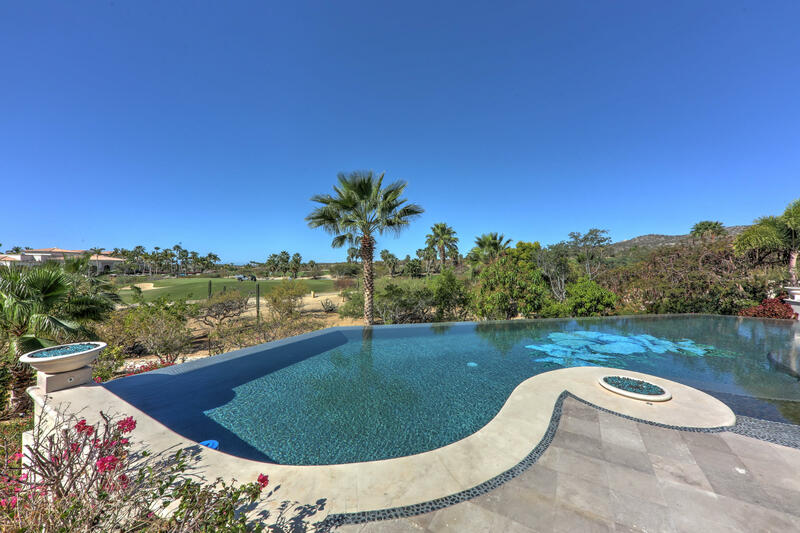 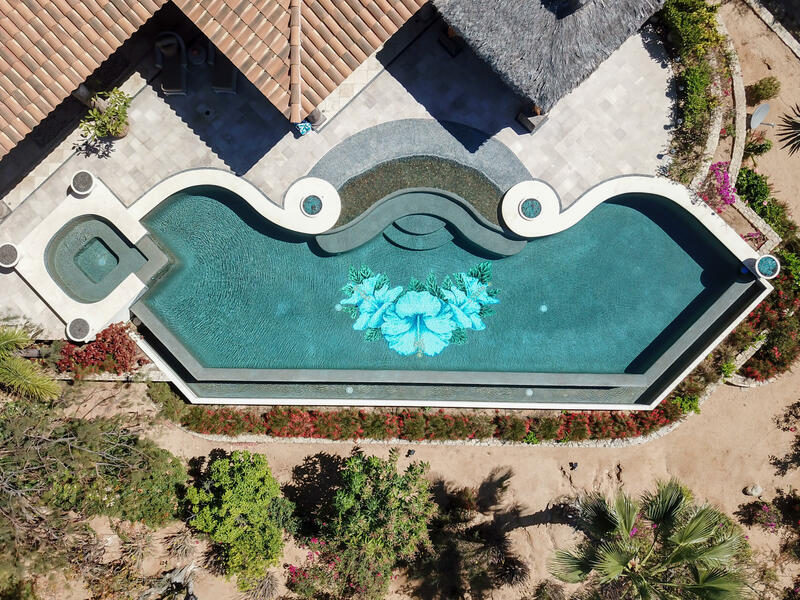 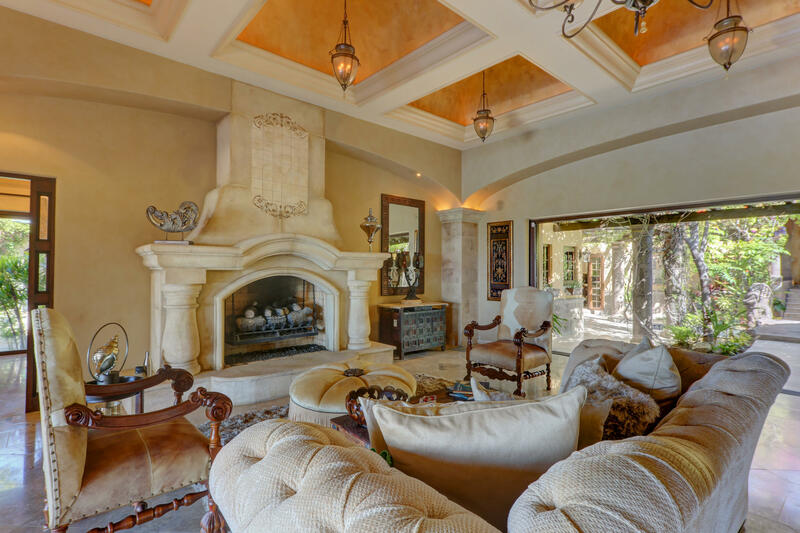 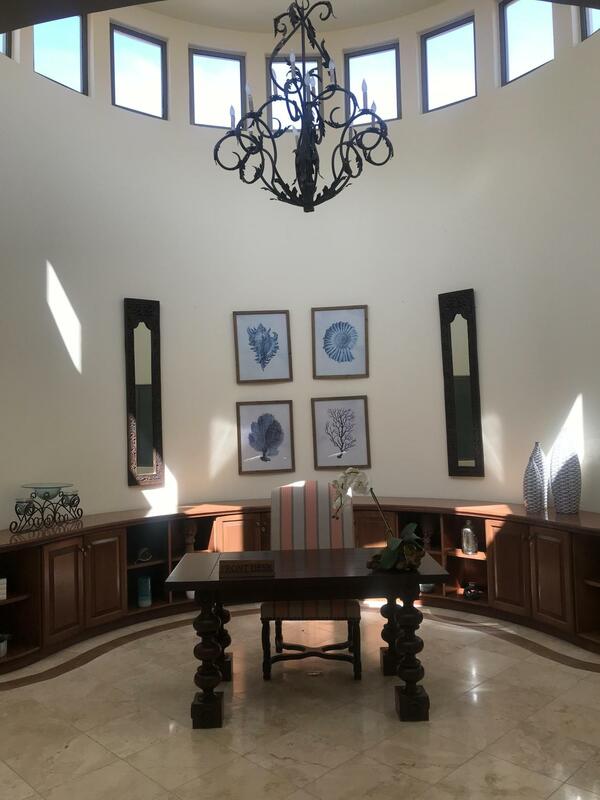 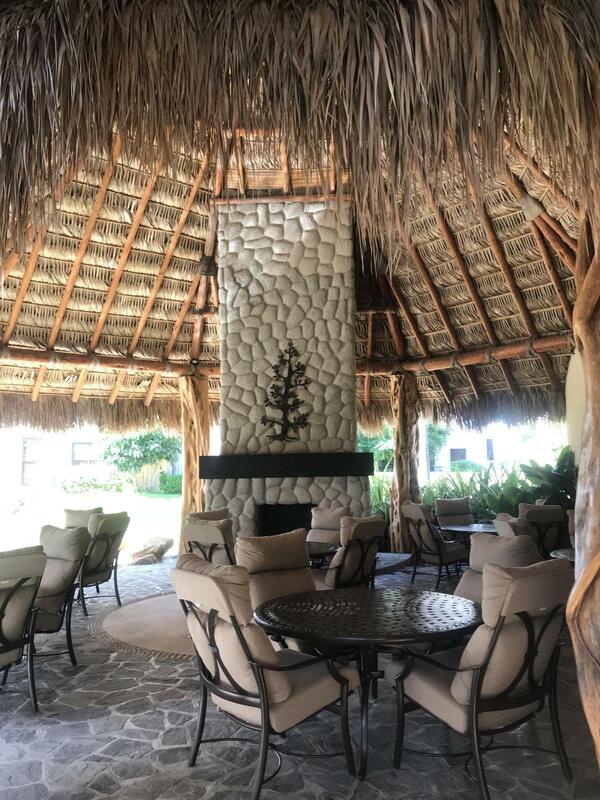 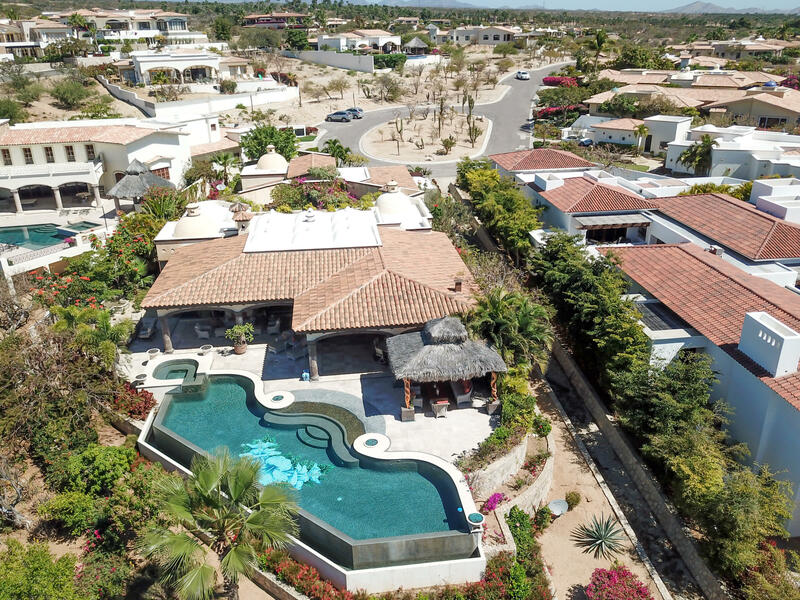 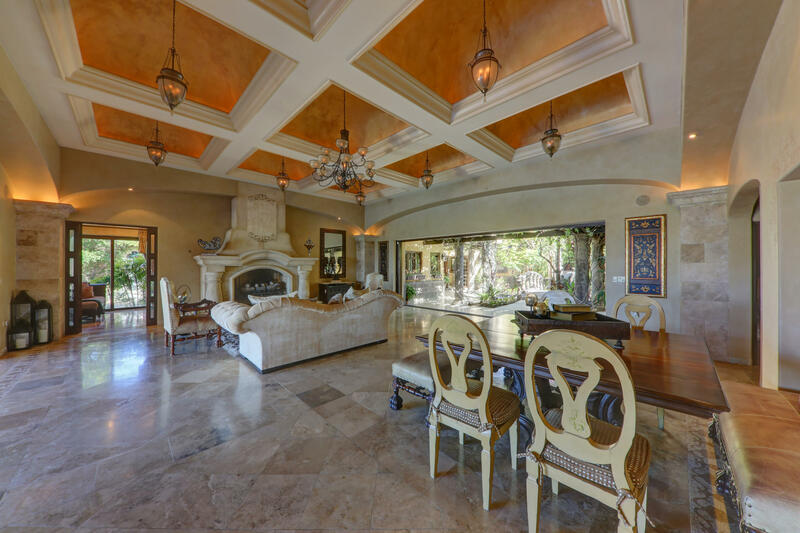 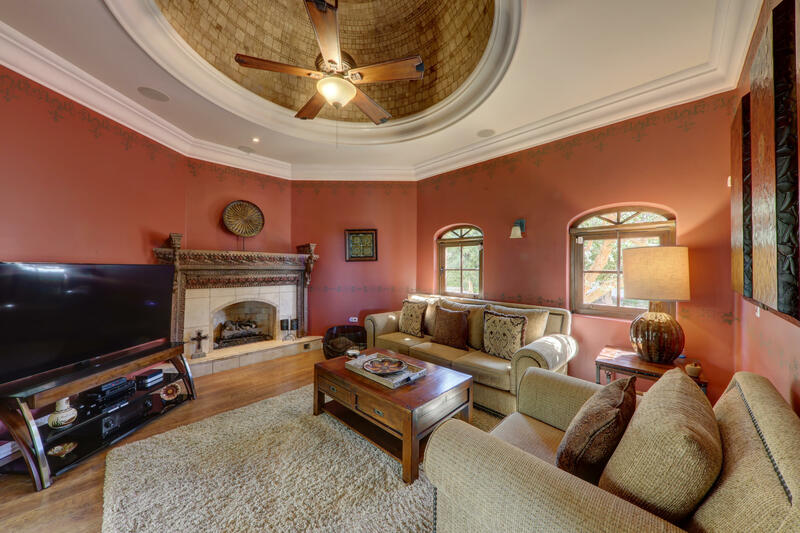 Open floor plan, library, media room, gourmet kitchen with high end appliances, outdoor kitchen and entertainment area with heated pool, spa, tropical landscaping, and all the luxuries you would expect in a custom home. 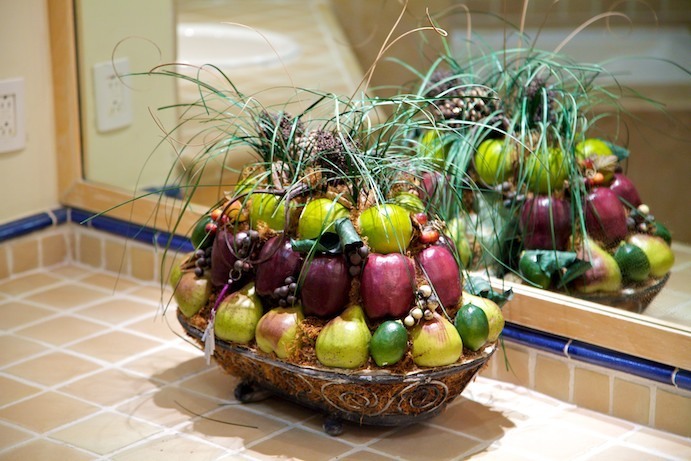 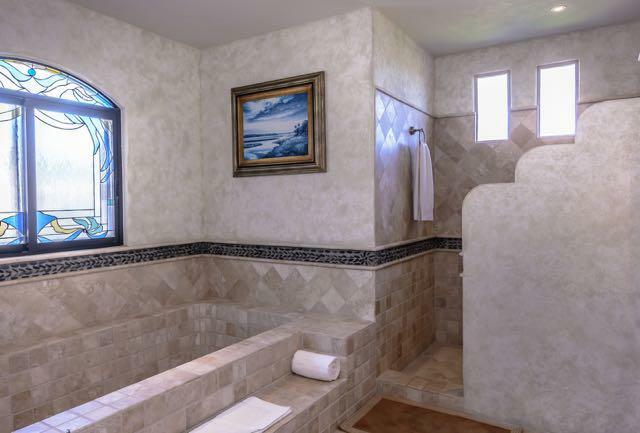 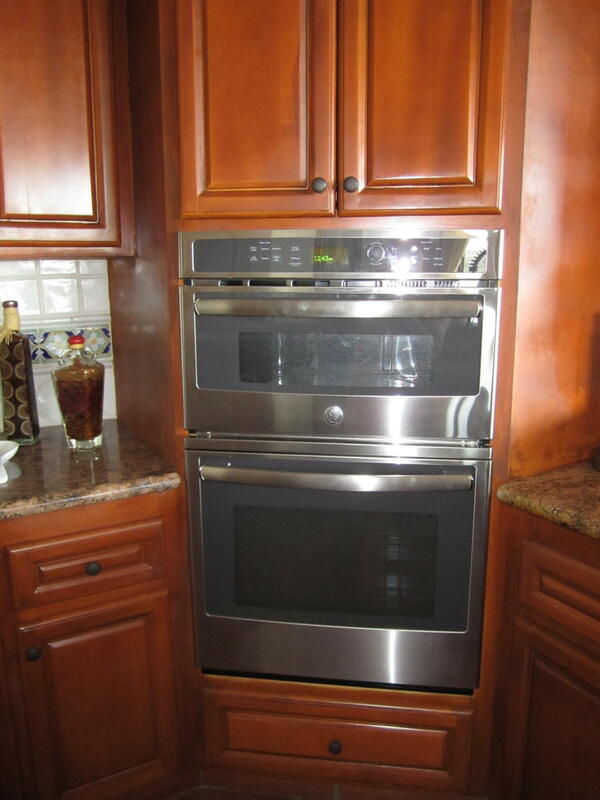 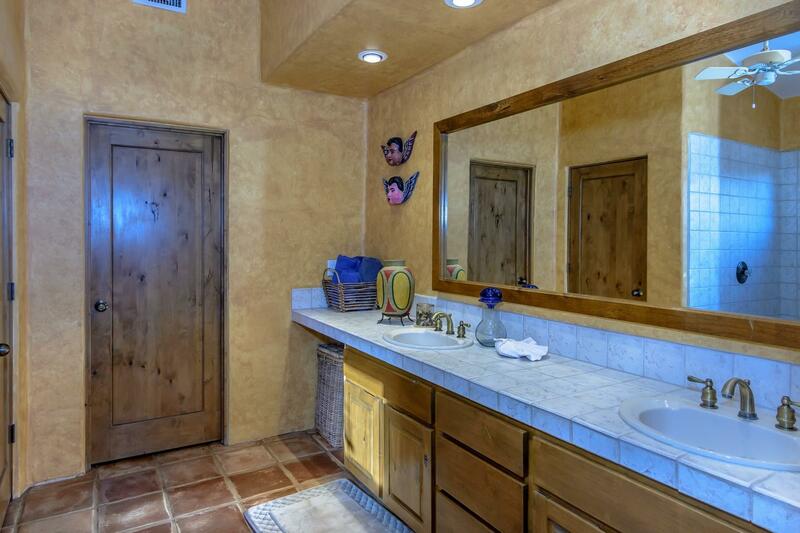 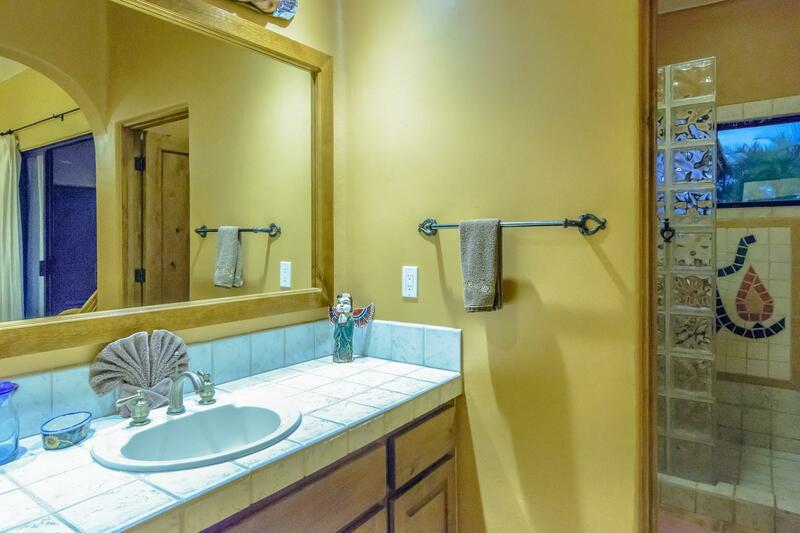 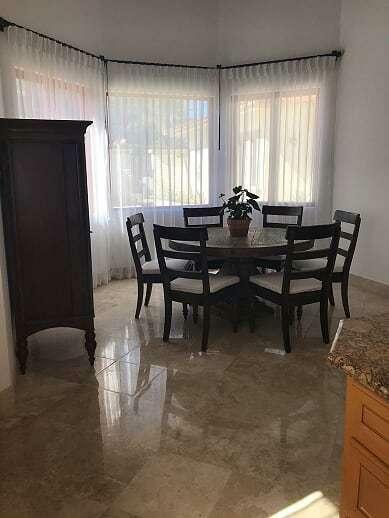 Very tastefully furnished and decorated. 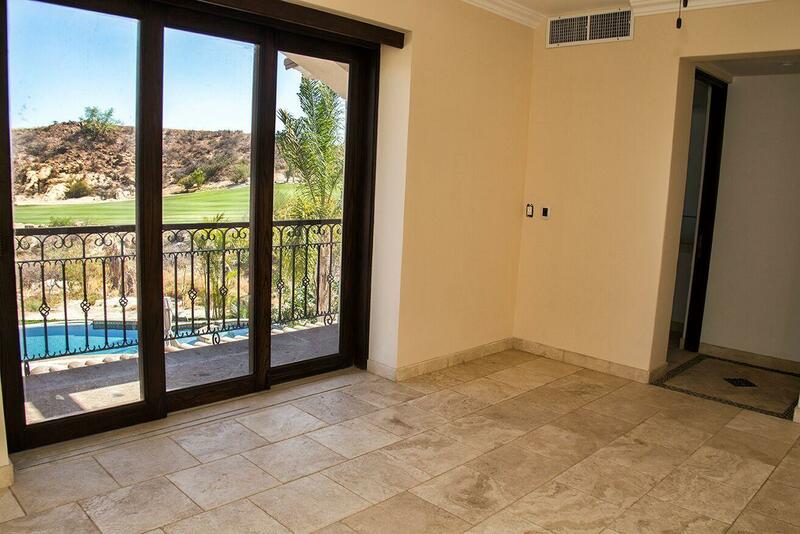 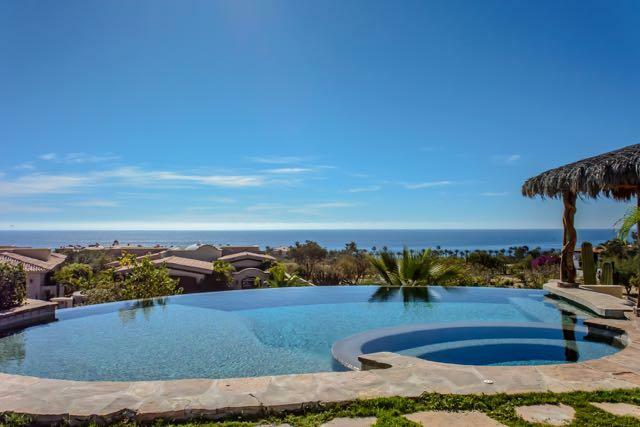 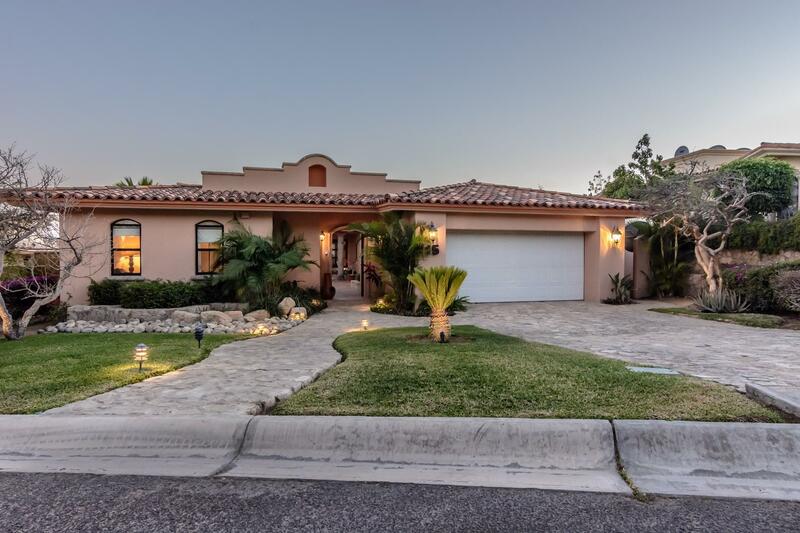 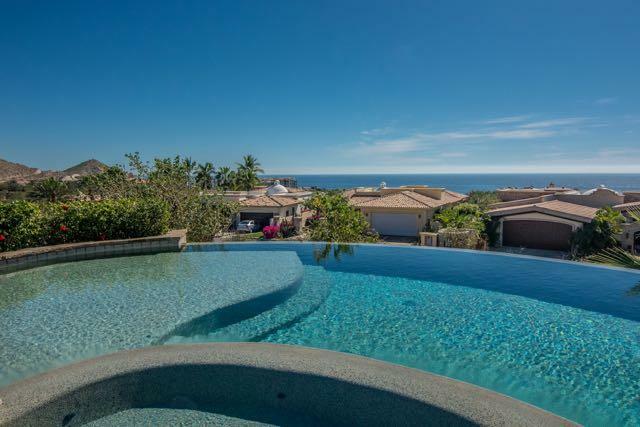 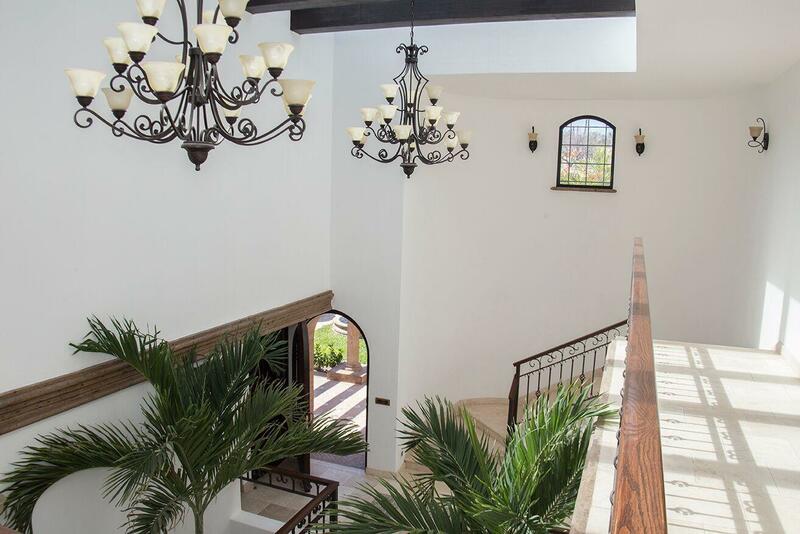 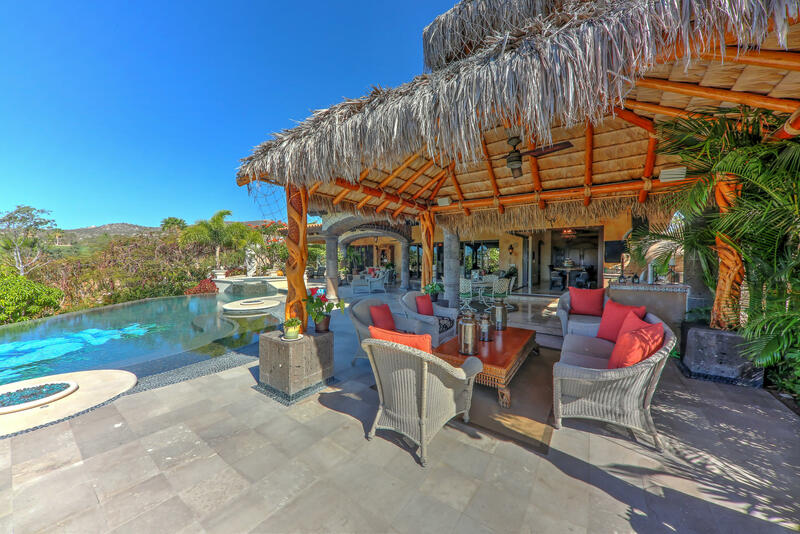 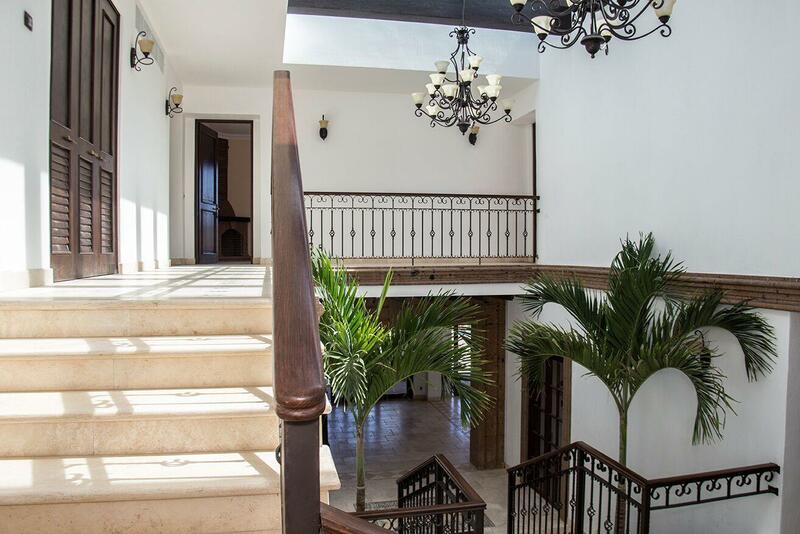 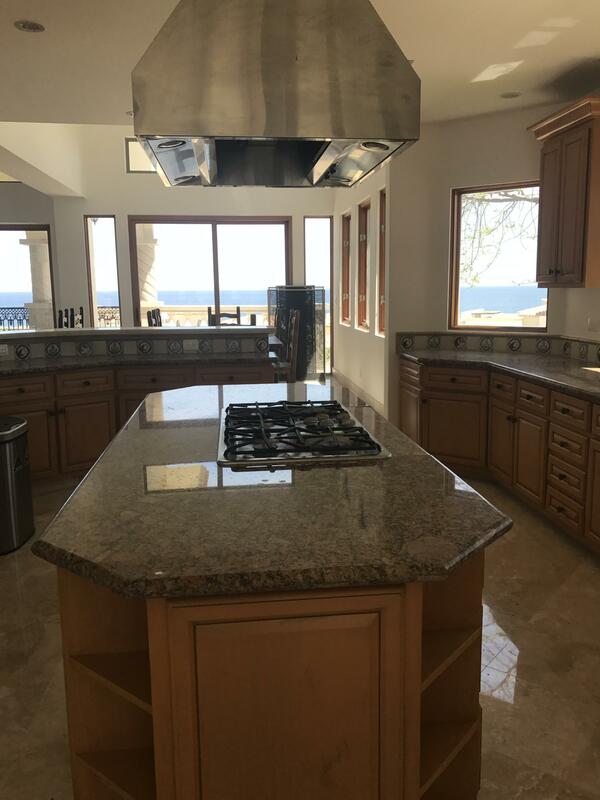 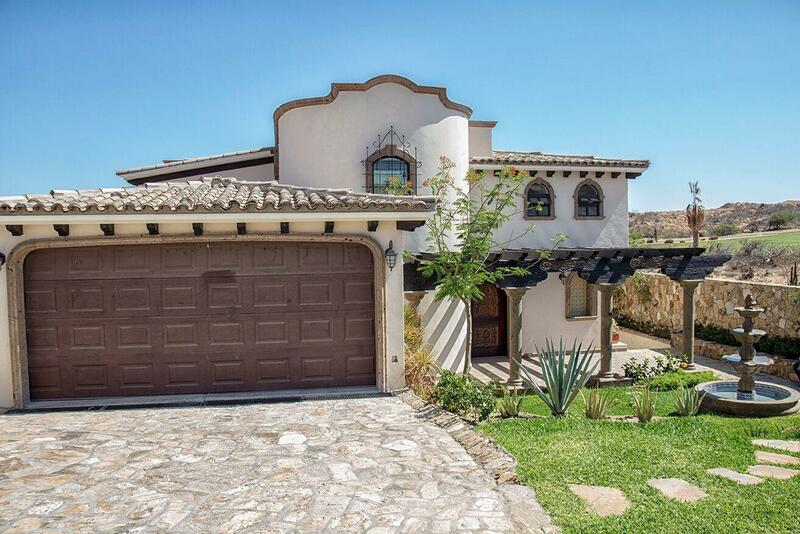 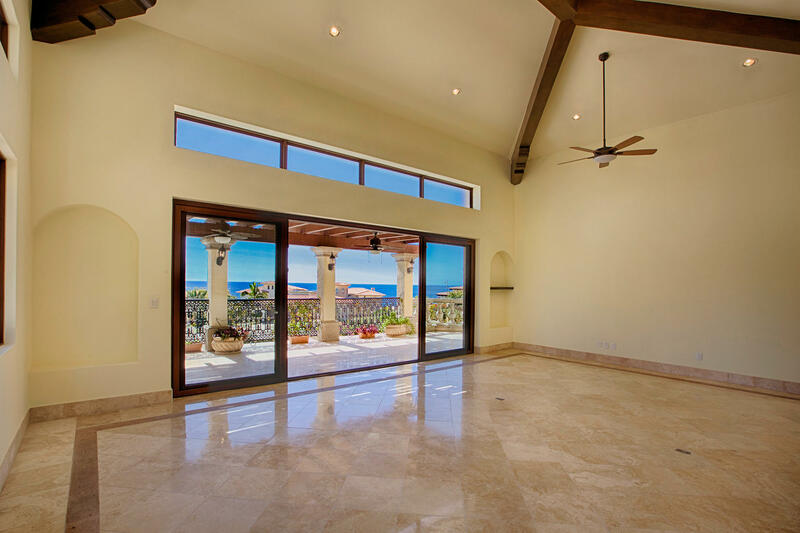 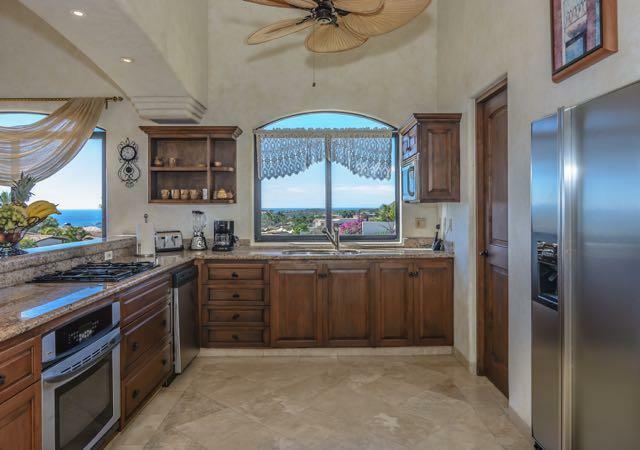 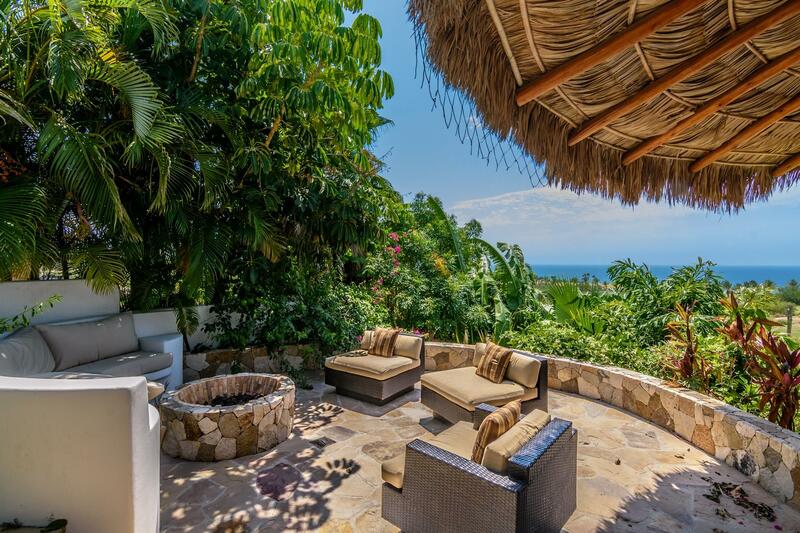 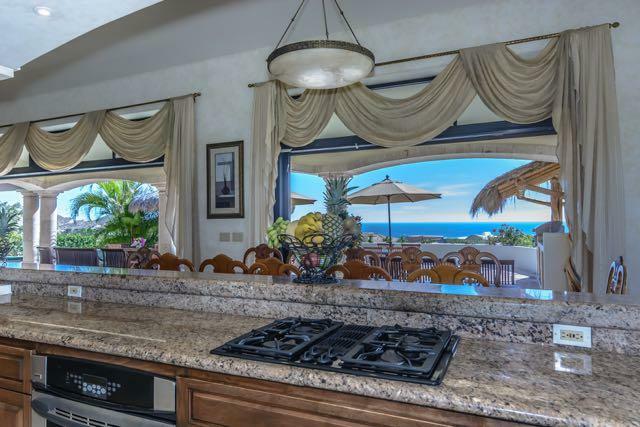 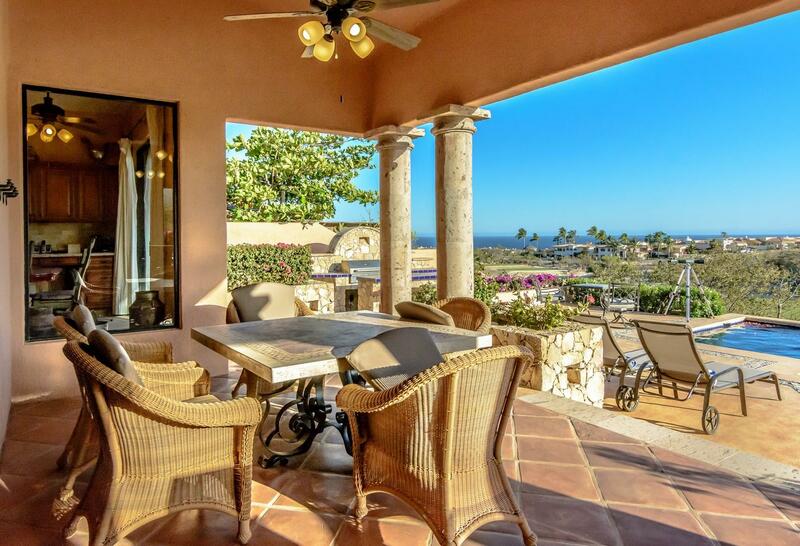 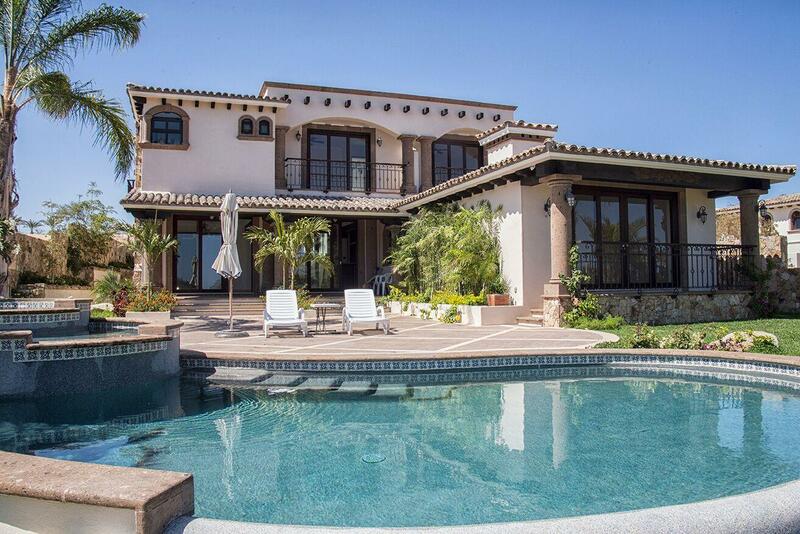 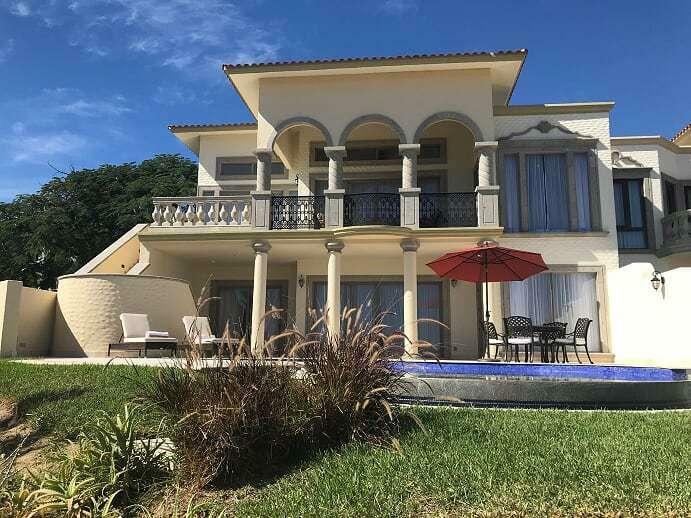 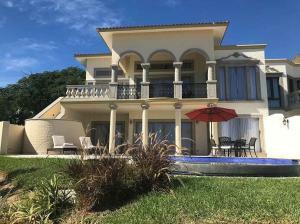 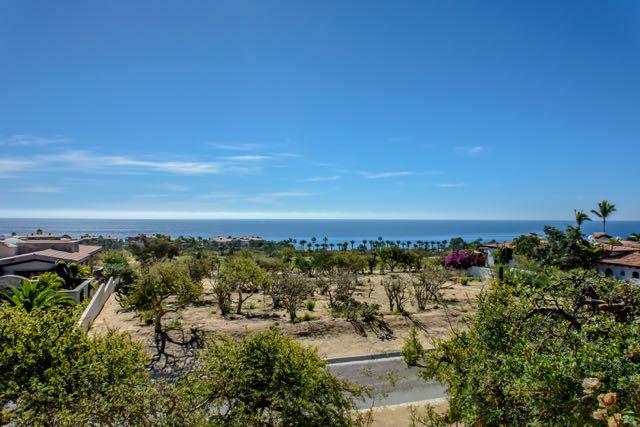 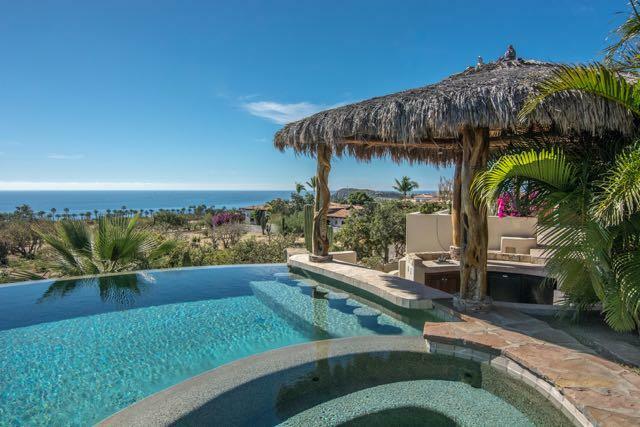 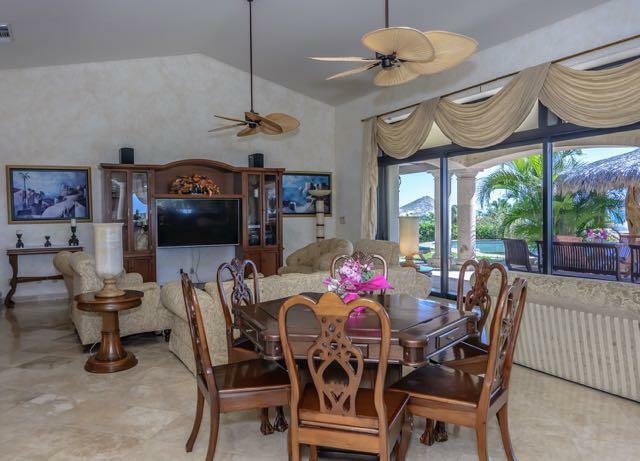 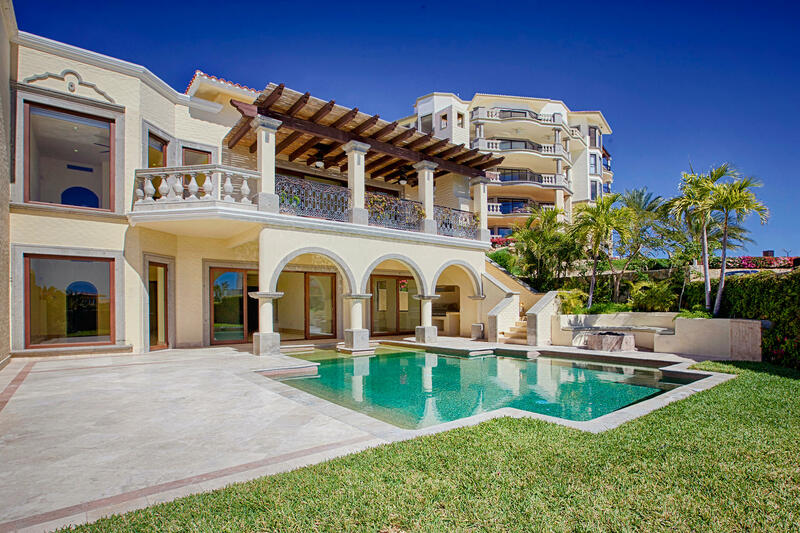 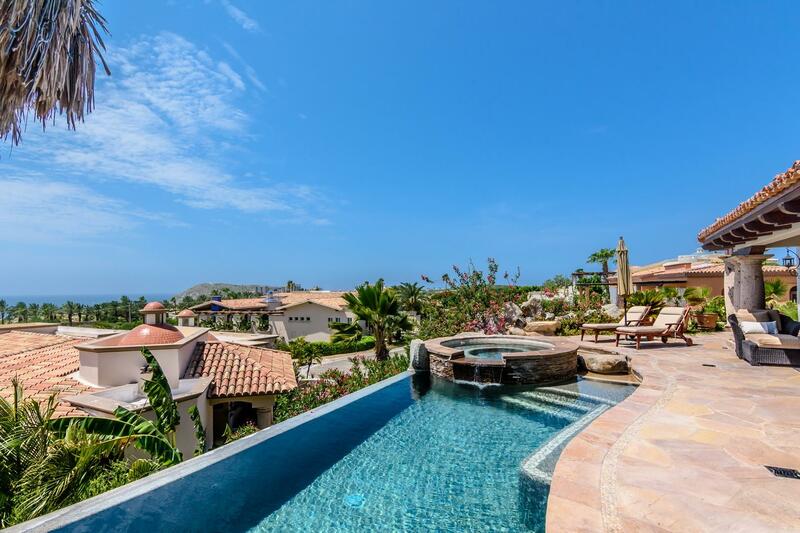 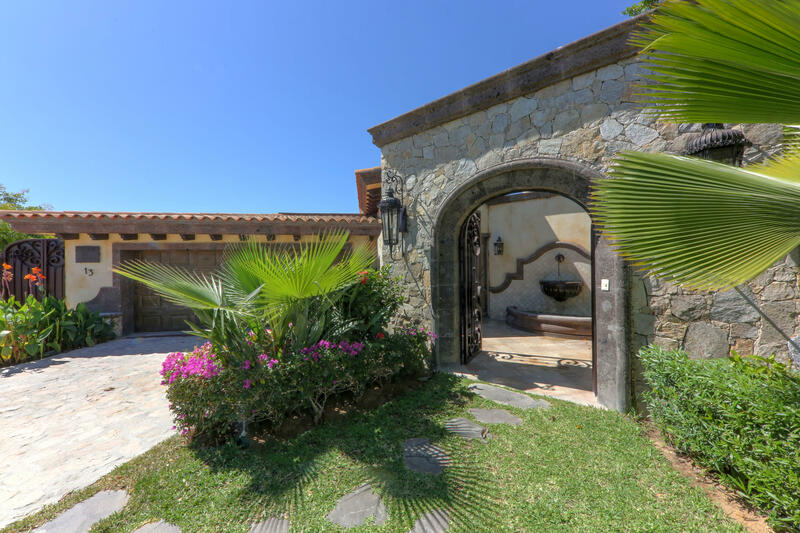 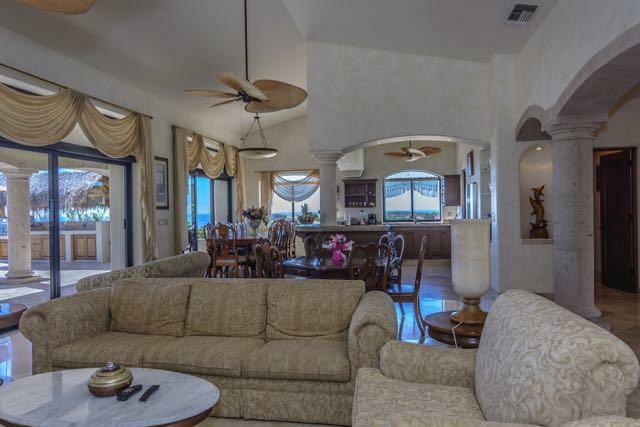 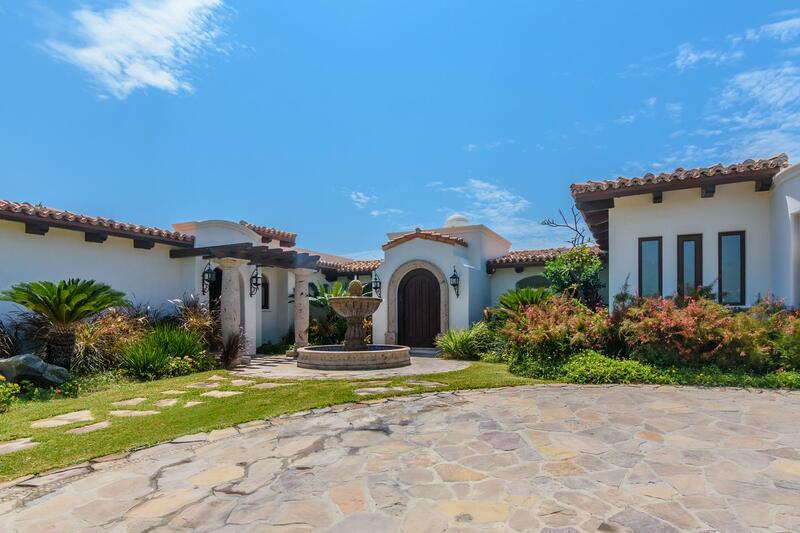 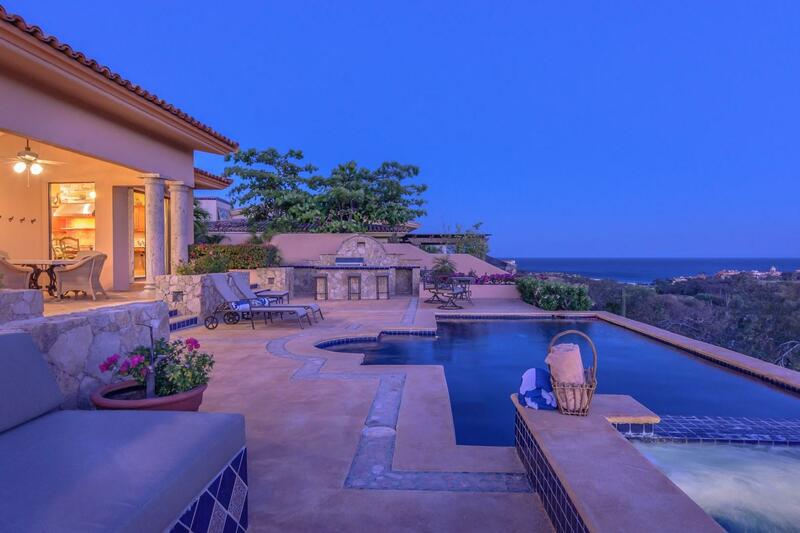 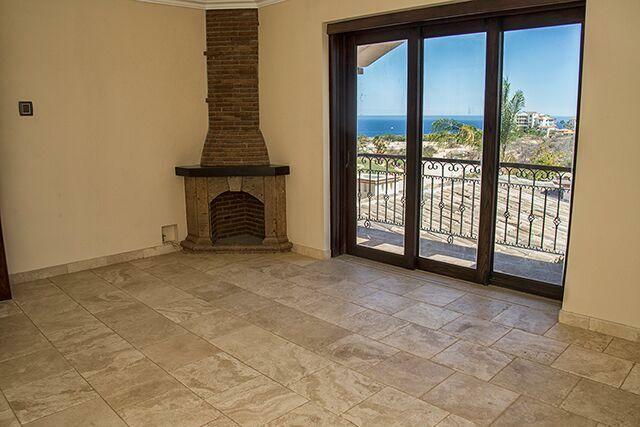 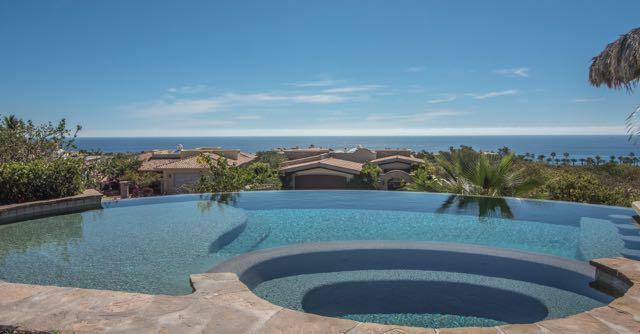 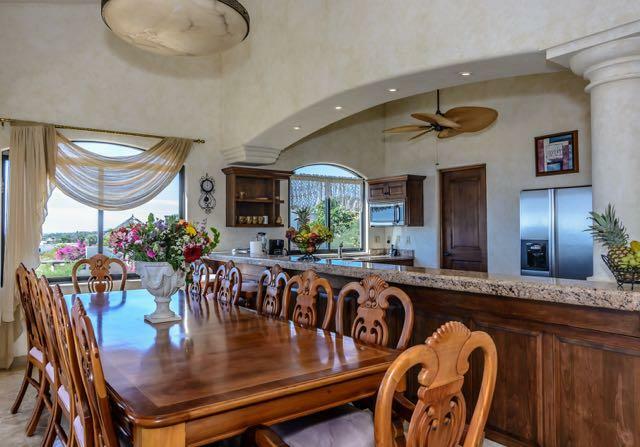 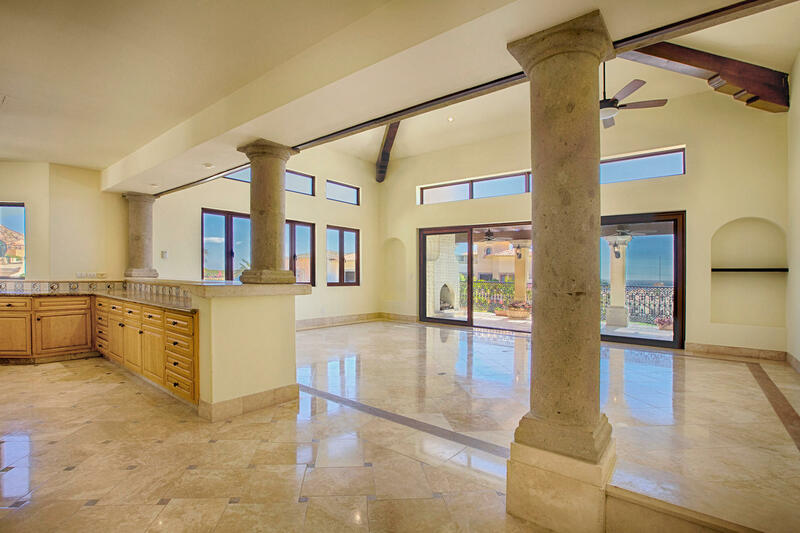 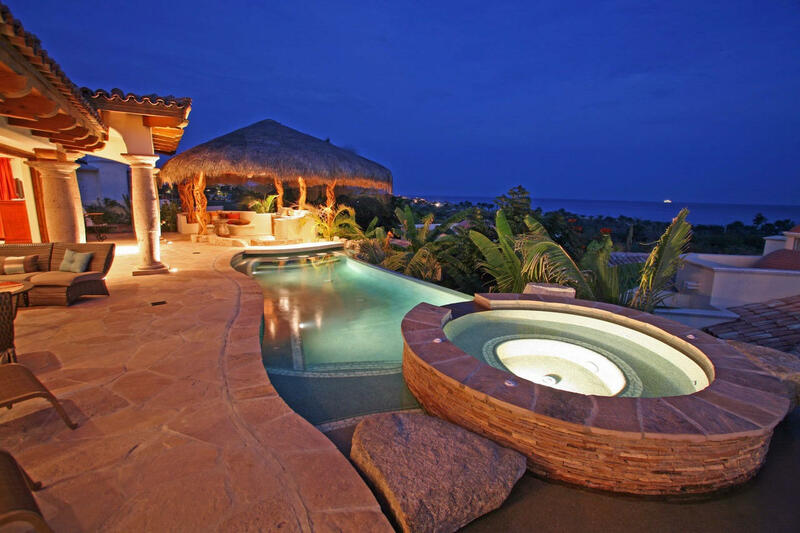 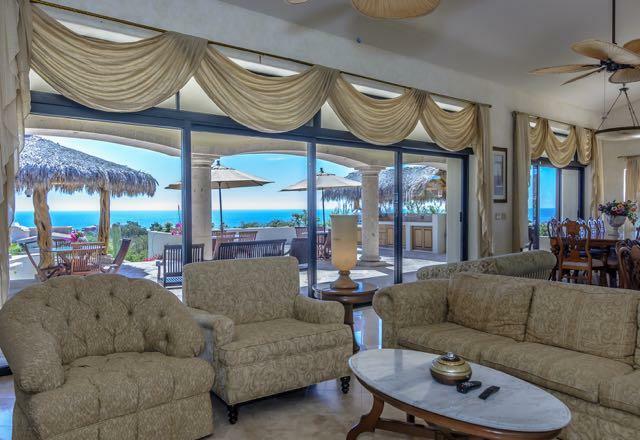 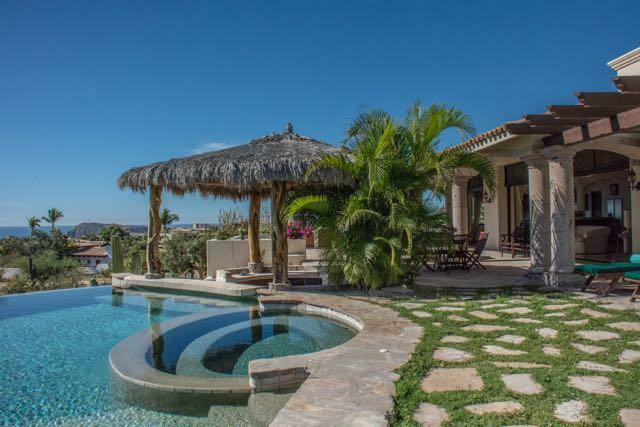 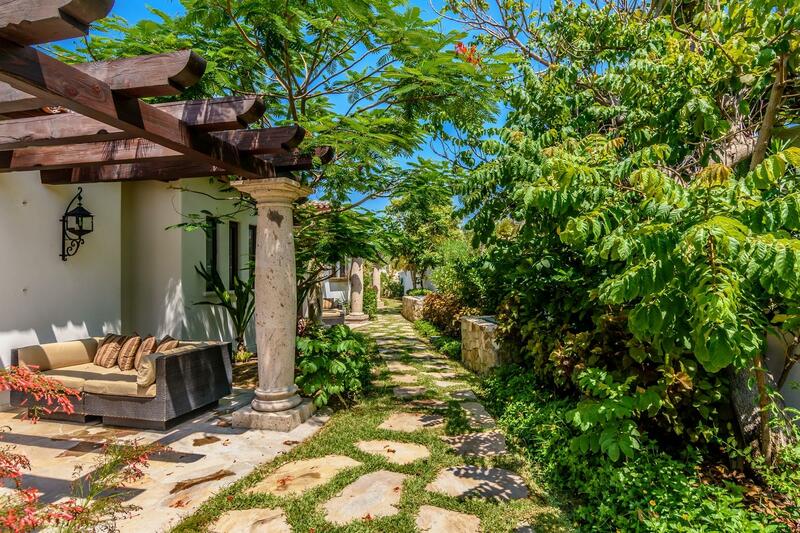 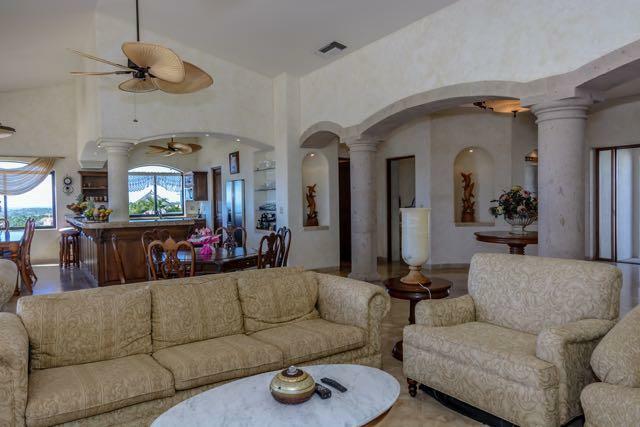 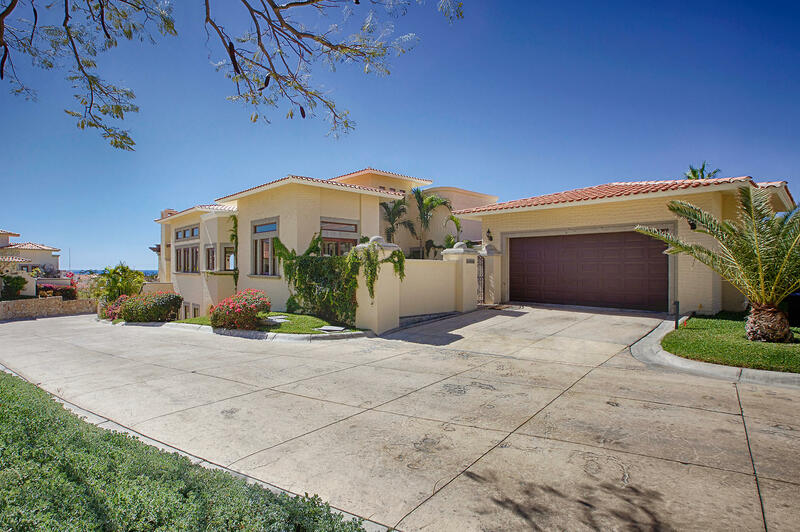 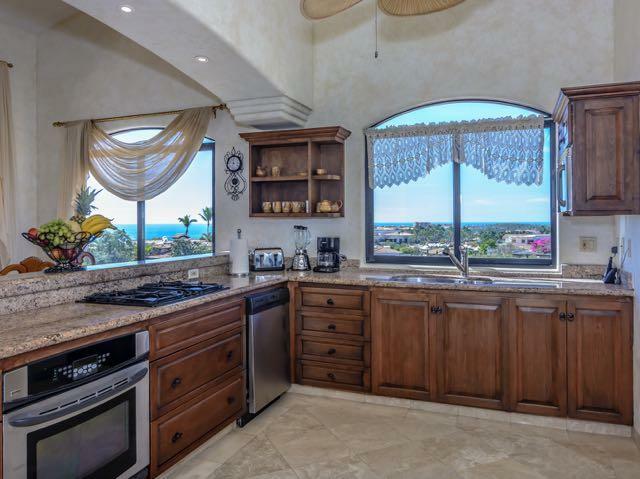 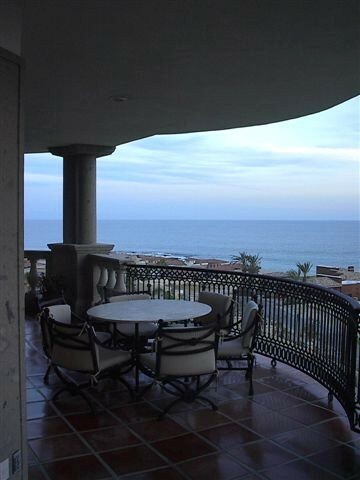 Description: Beautiful 3 bed, 3.5 bath two story Villa with great ocean views! 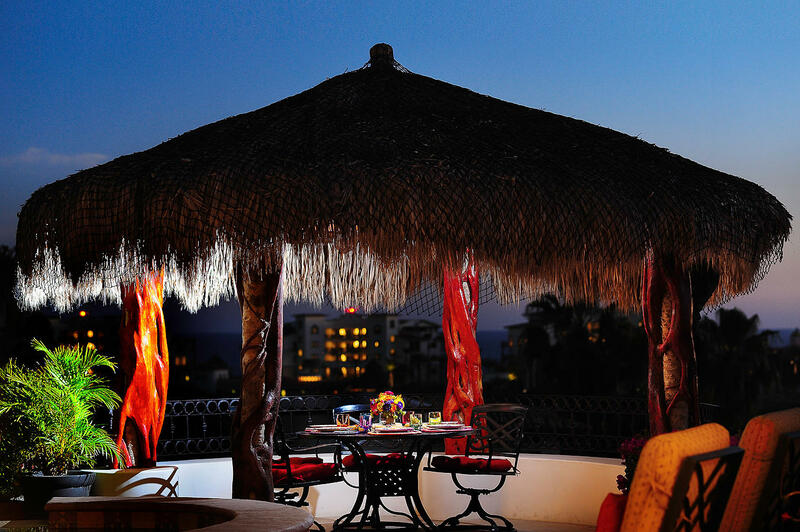 Located just steps away from the beach and 5 star hotels. 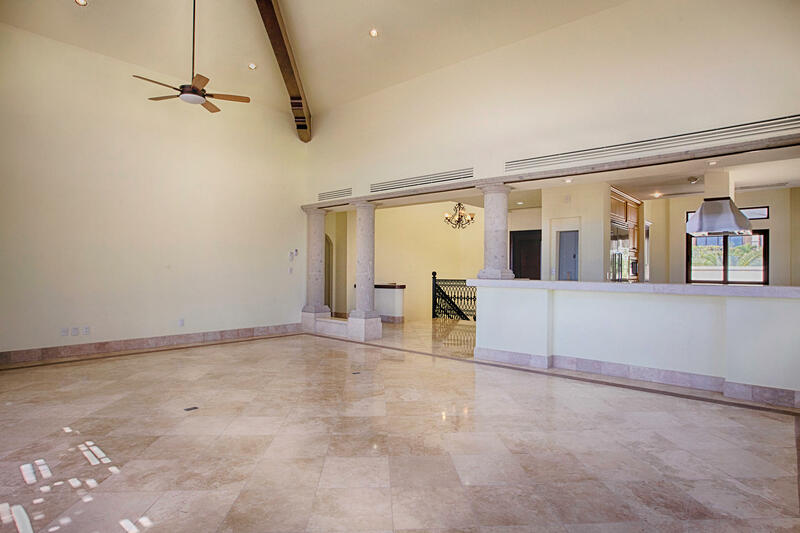 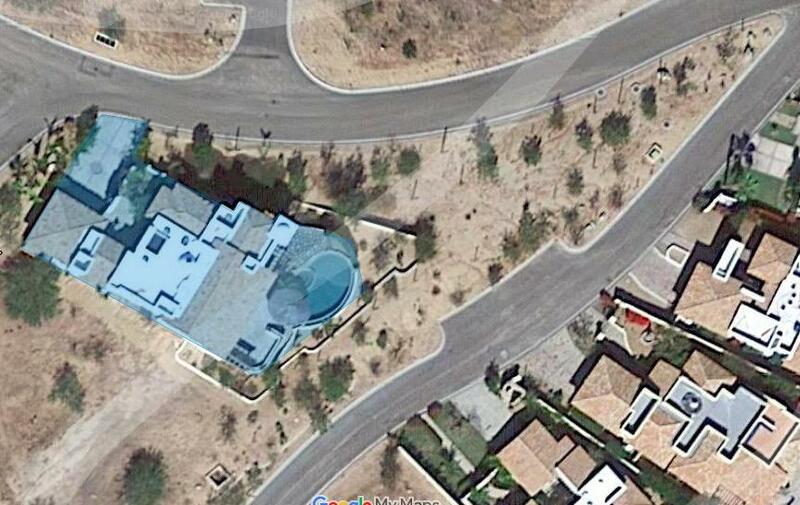 Two car garage and two family-rooms, master bedroom in kitchen/living area. 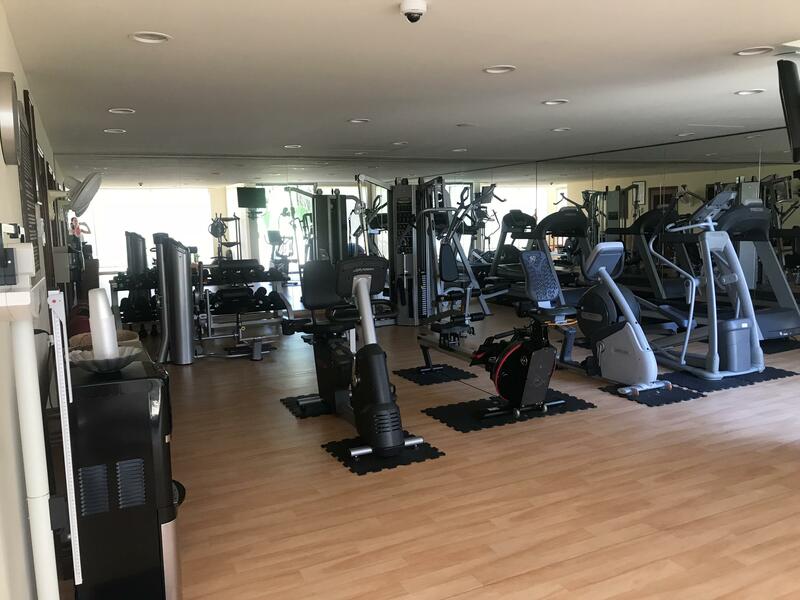 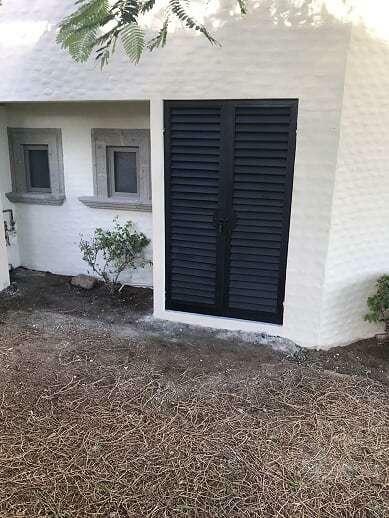 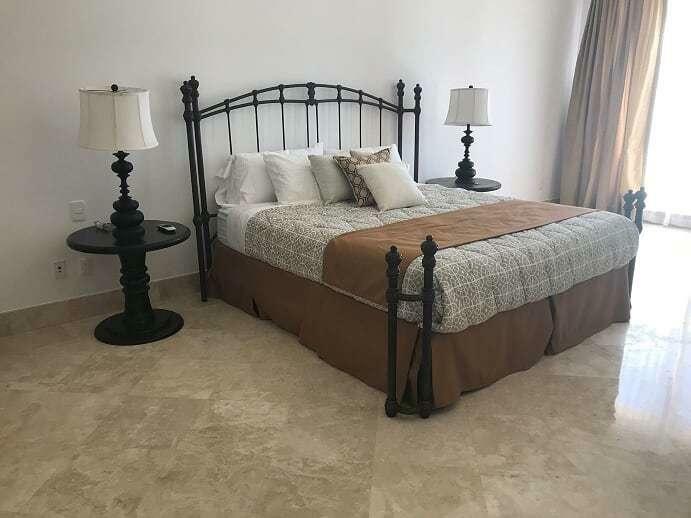 Puerta del Sol offers security 24/7, club house with amenities such as gym, pool, steam room, golf course and kids play area. 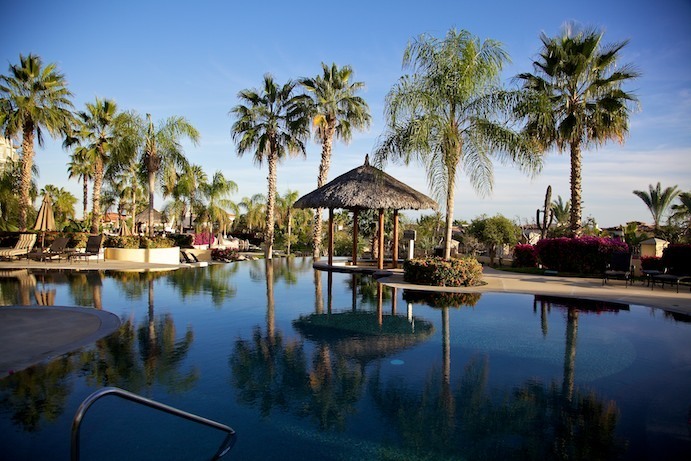 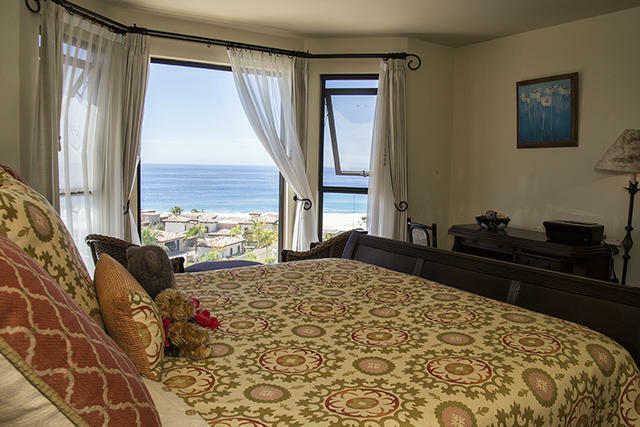 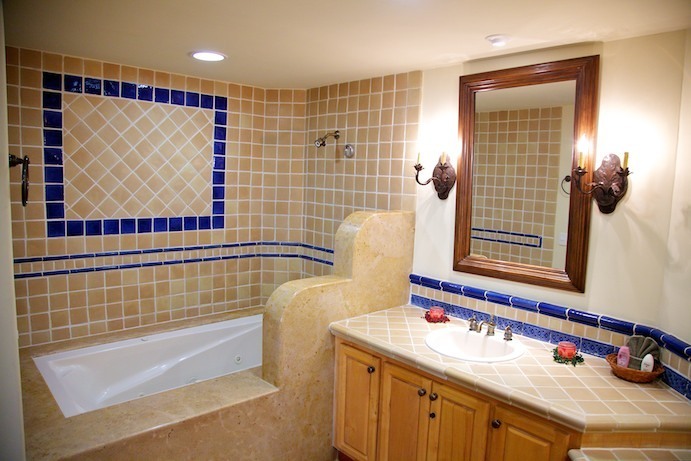 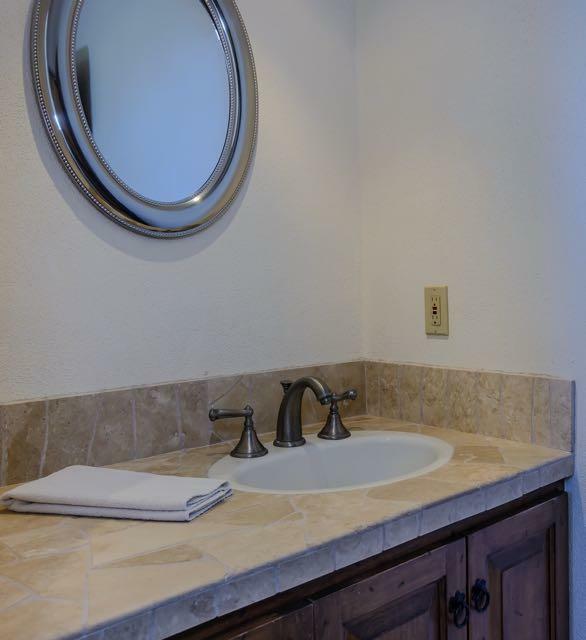 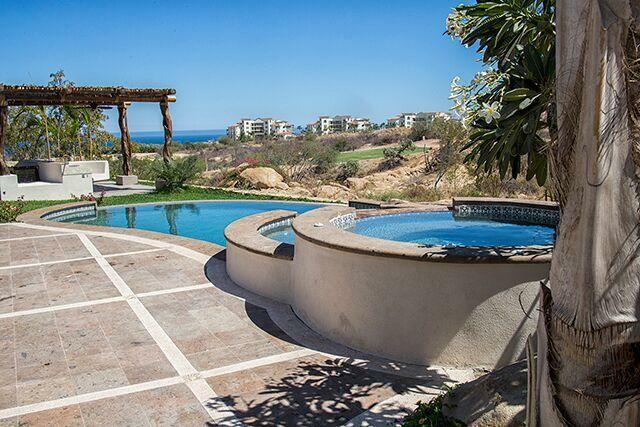 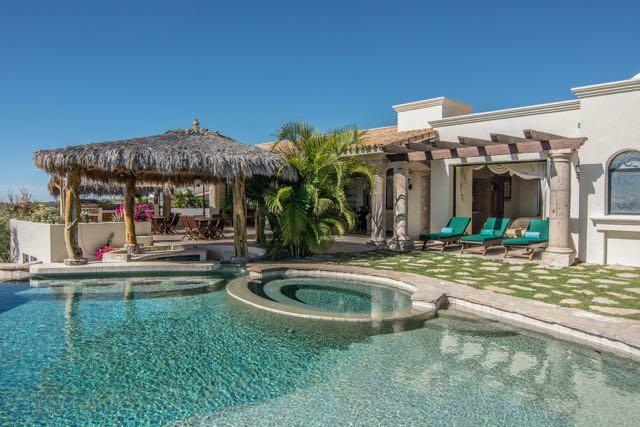 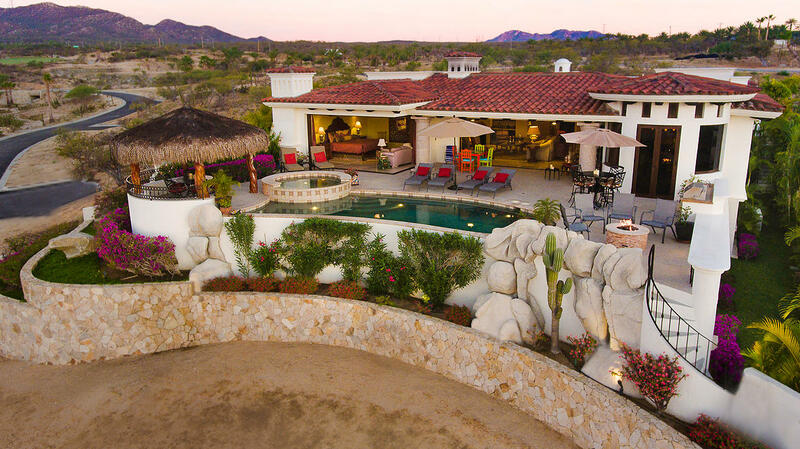 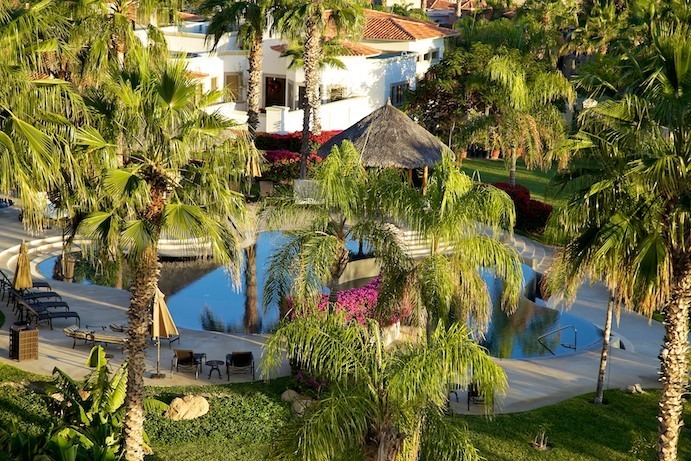 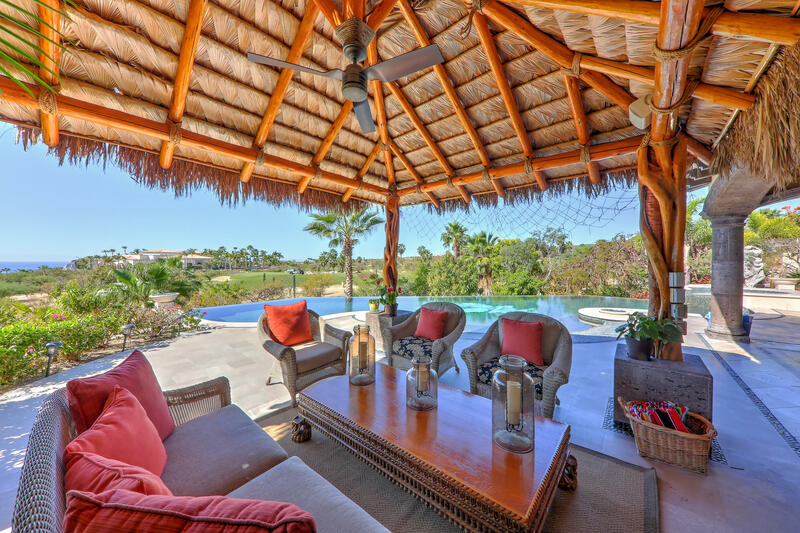 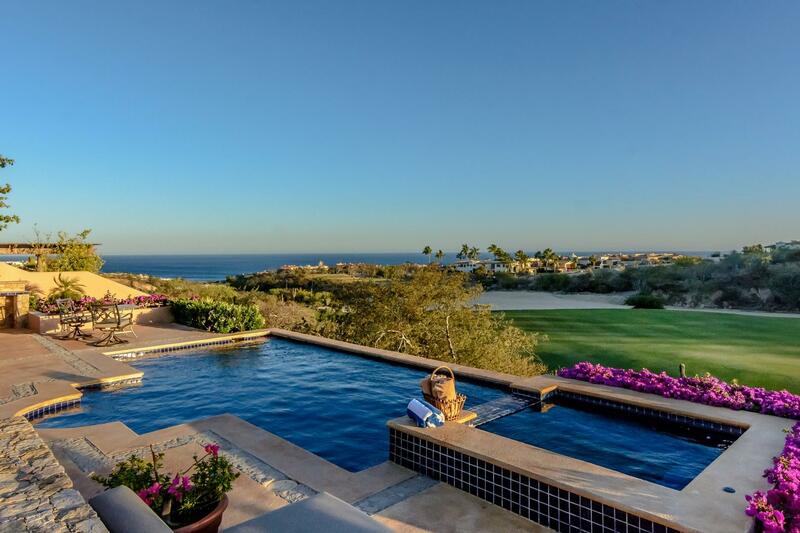 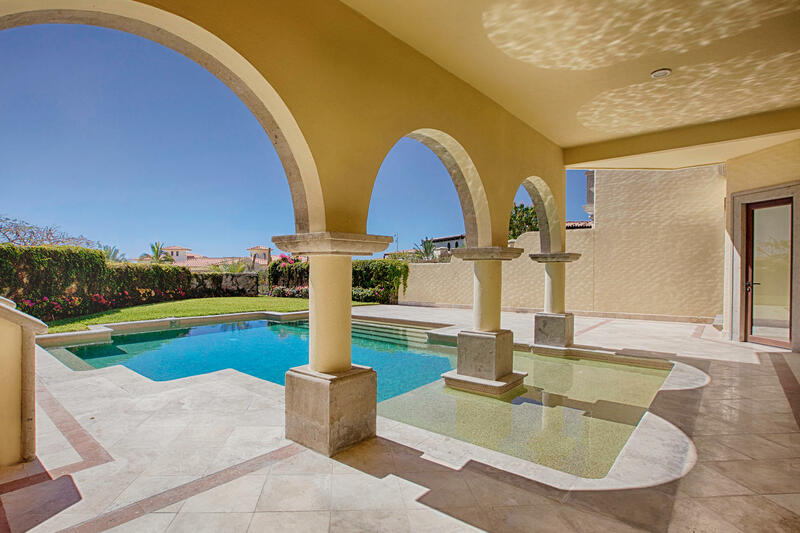 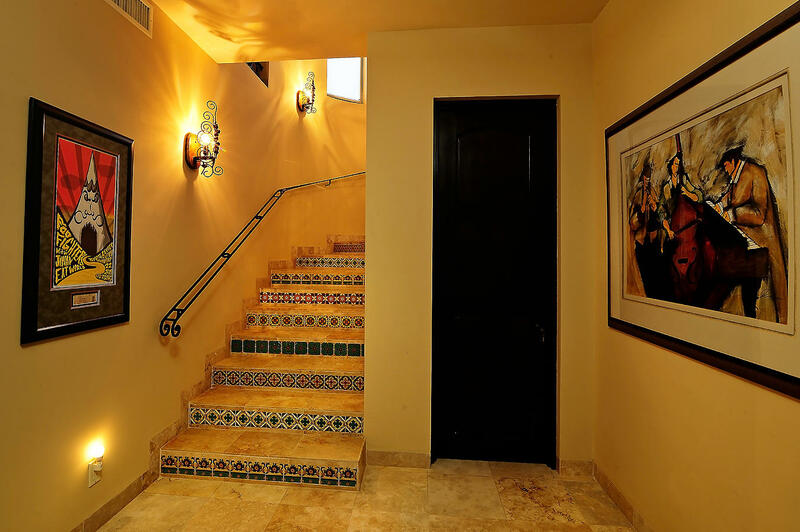 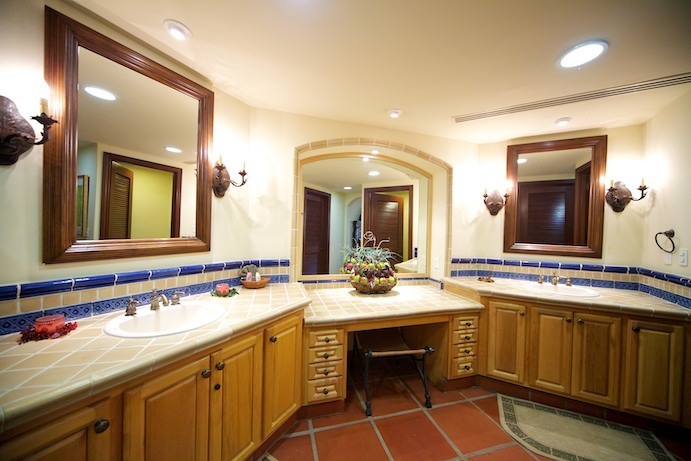 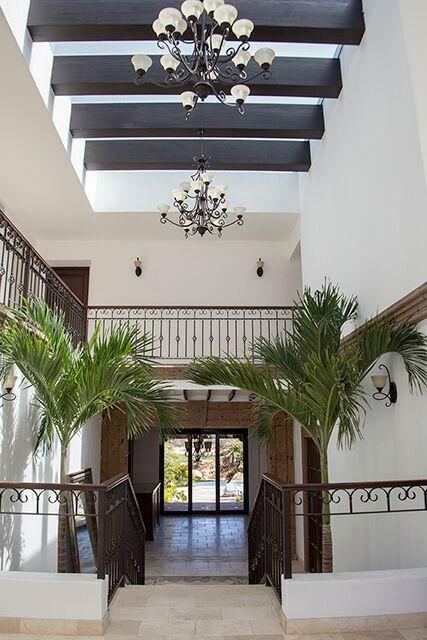 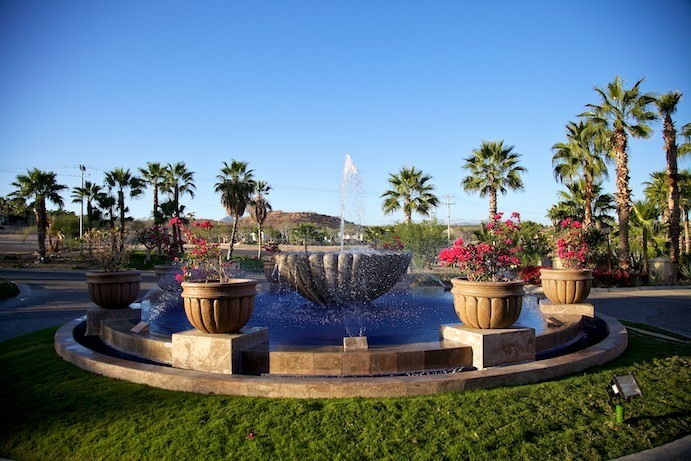 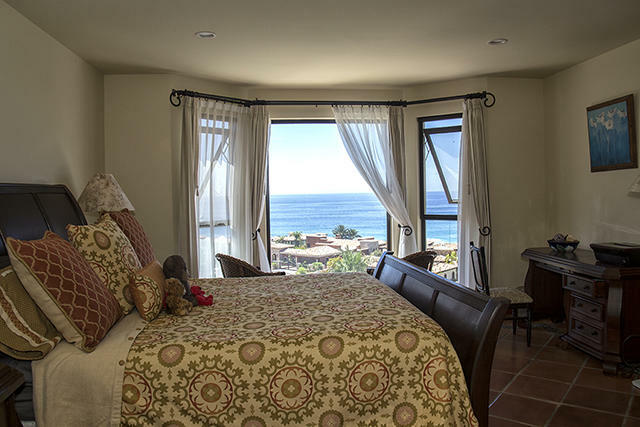 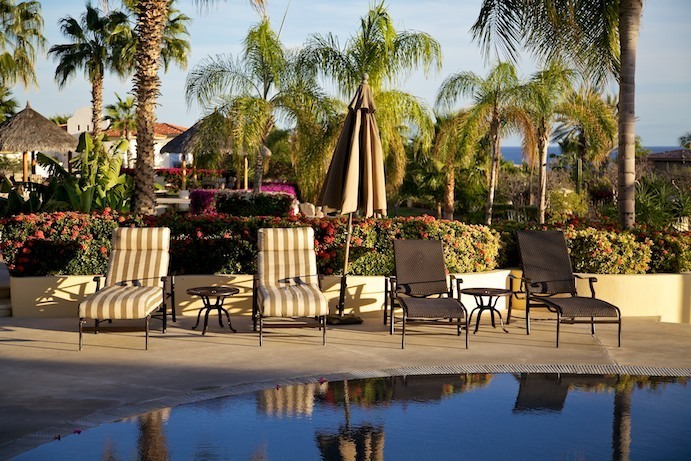 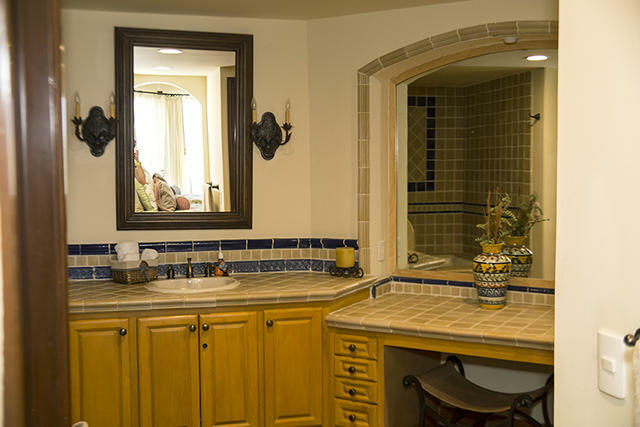 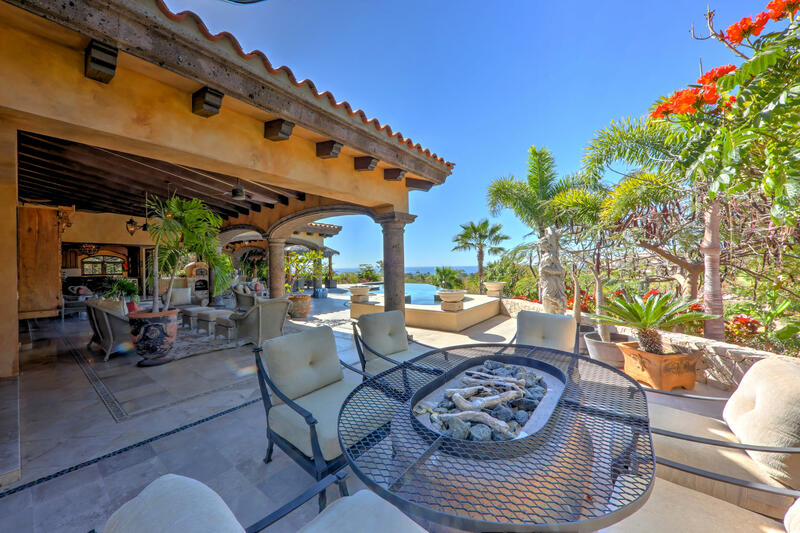 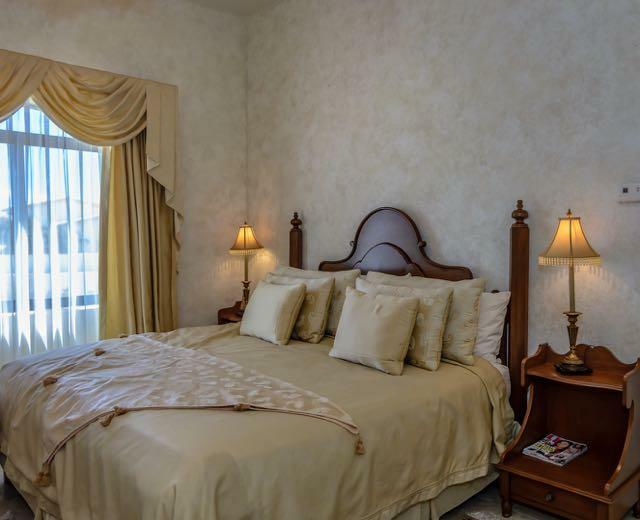 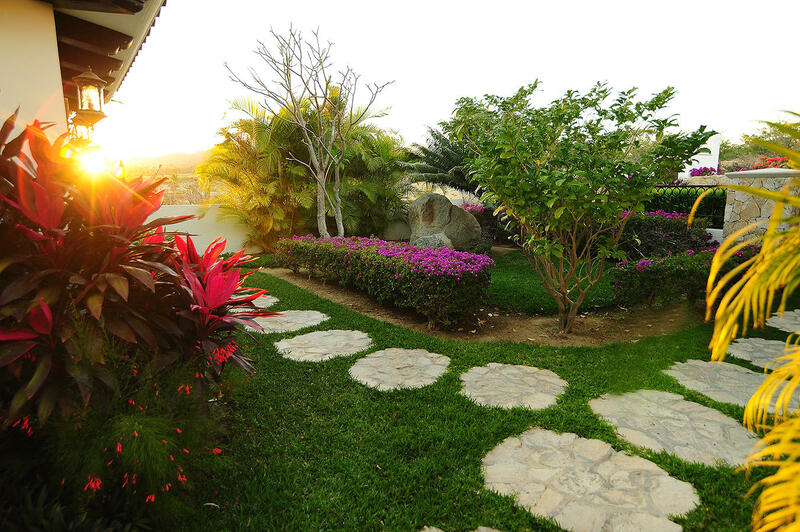 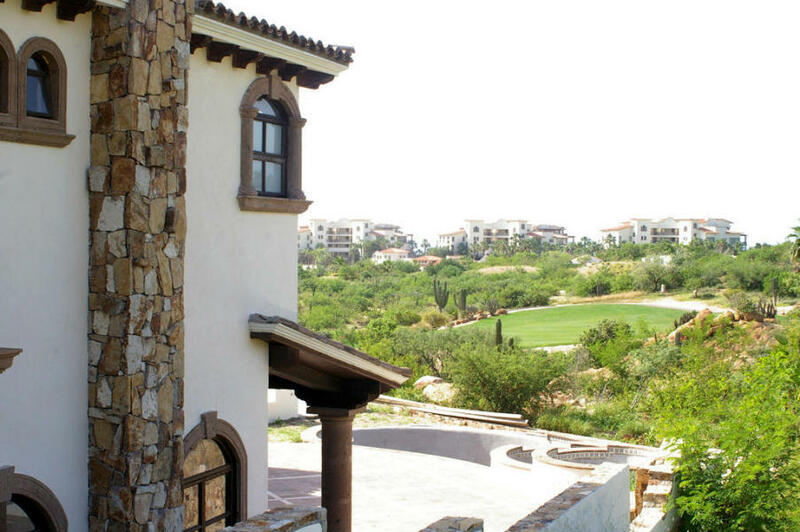 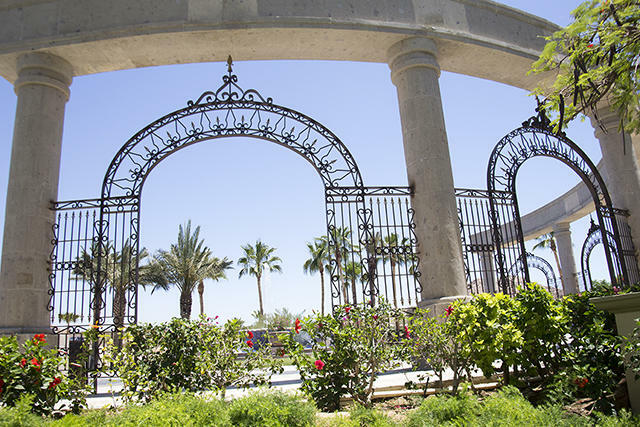 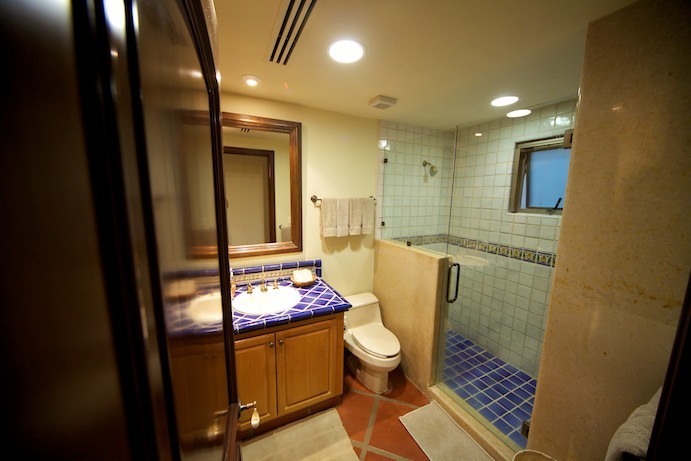 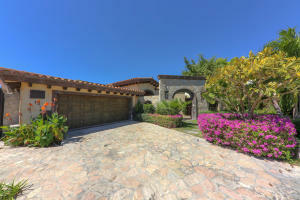 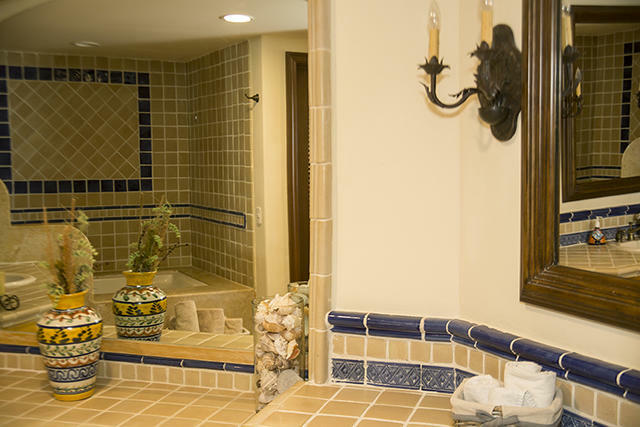 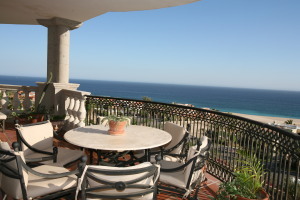 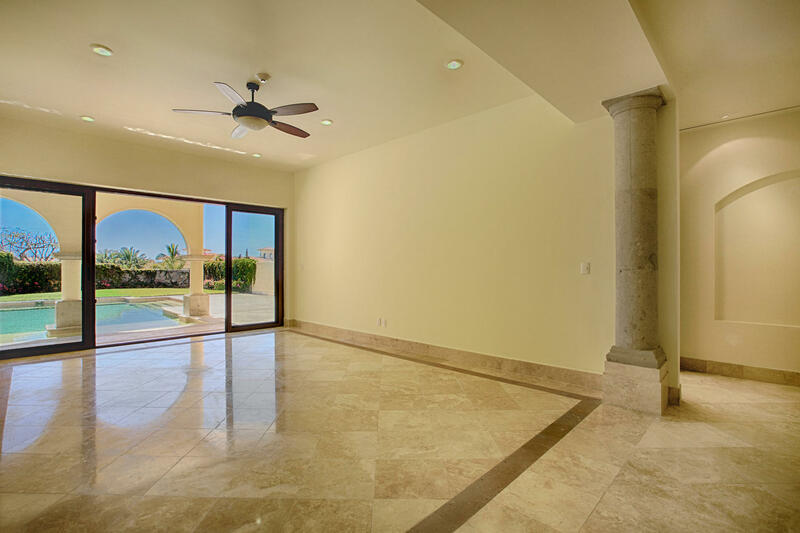 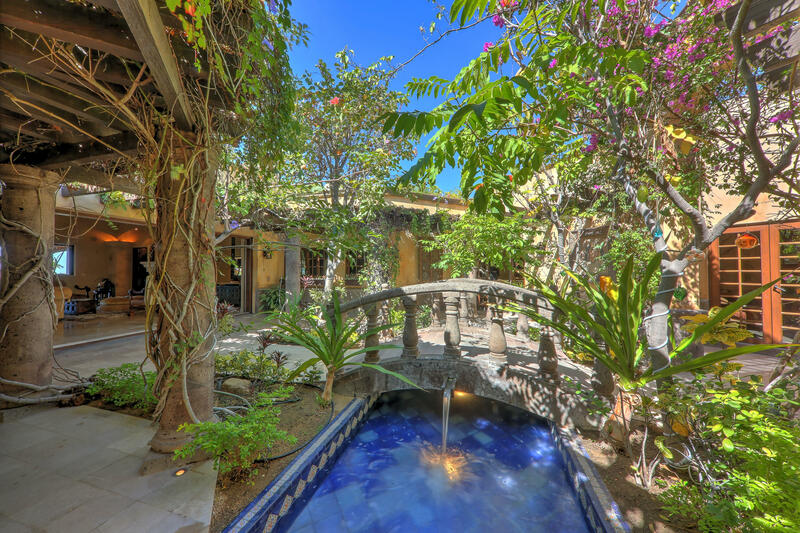 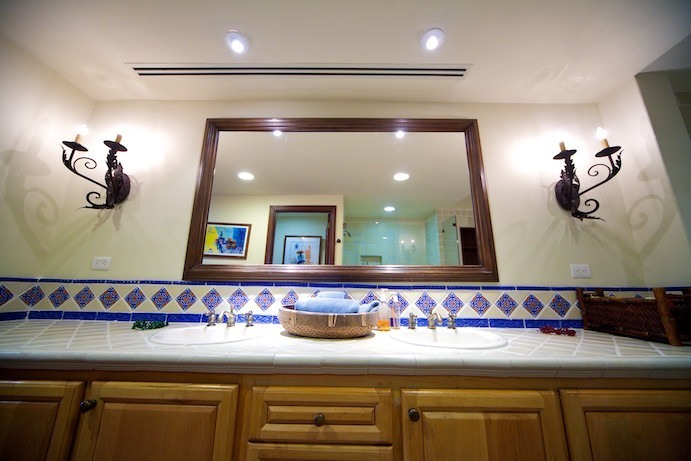 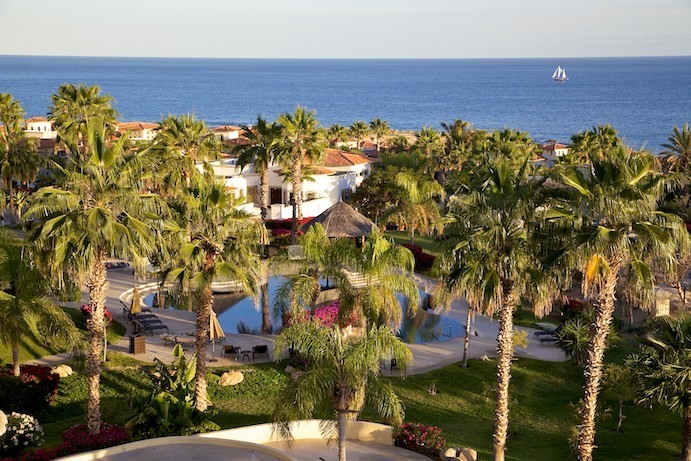 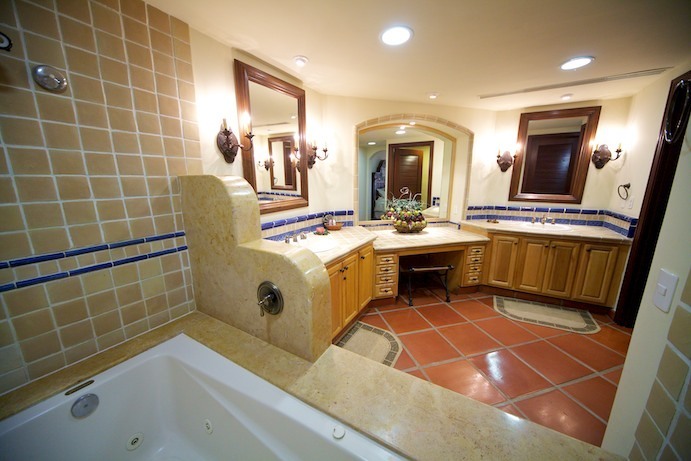 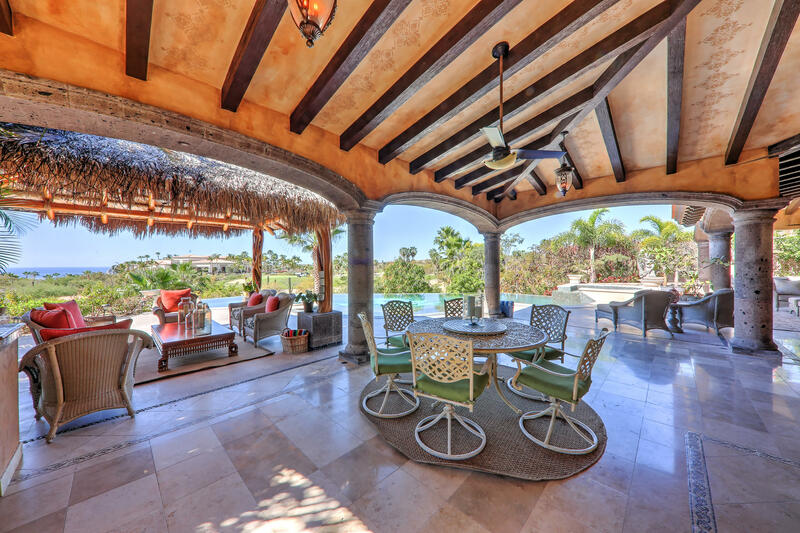 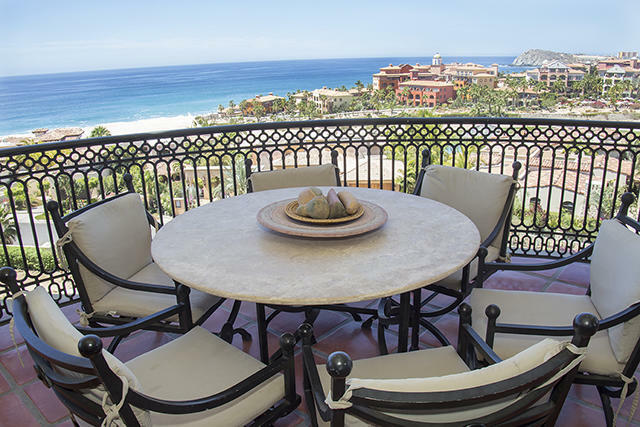 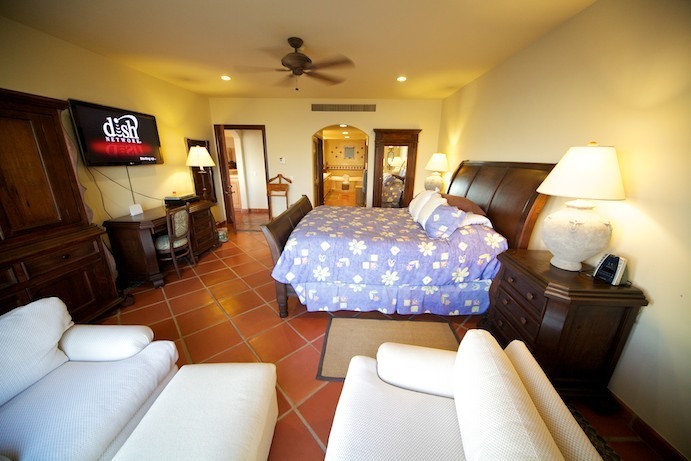 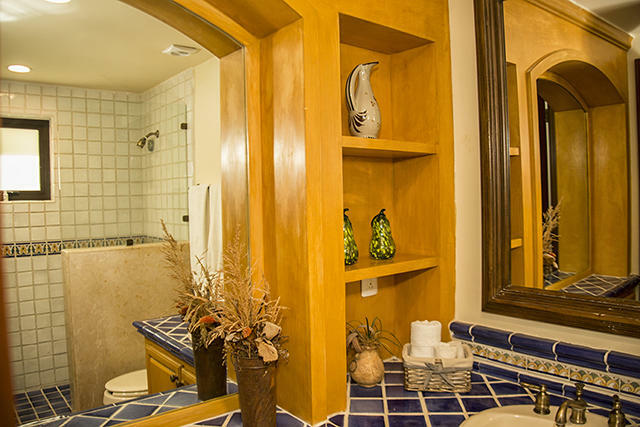 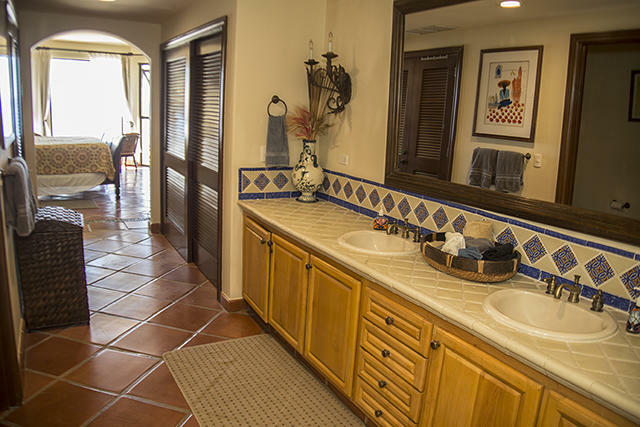 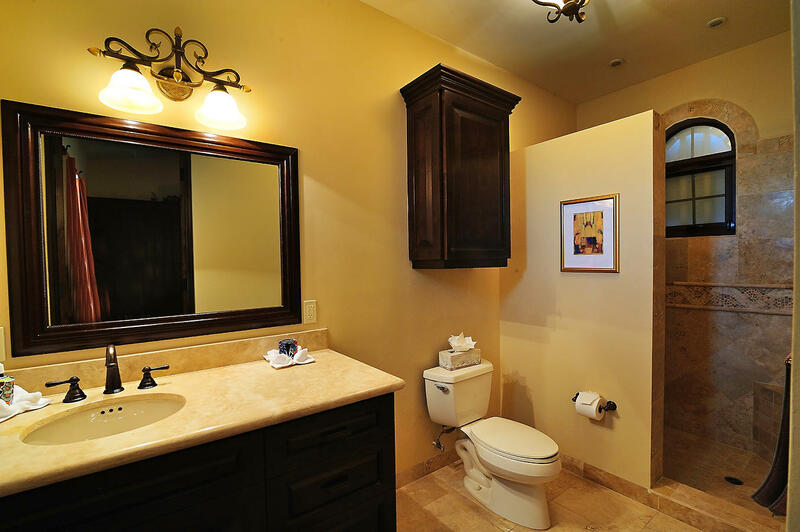 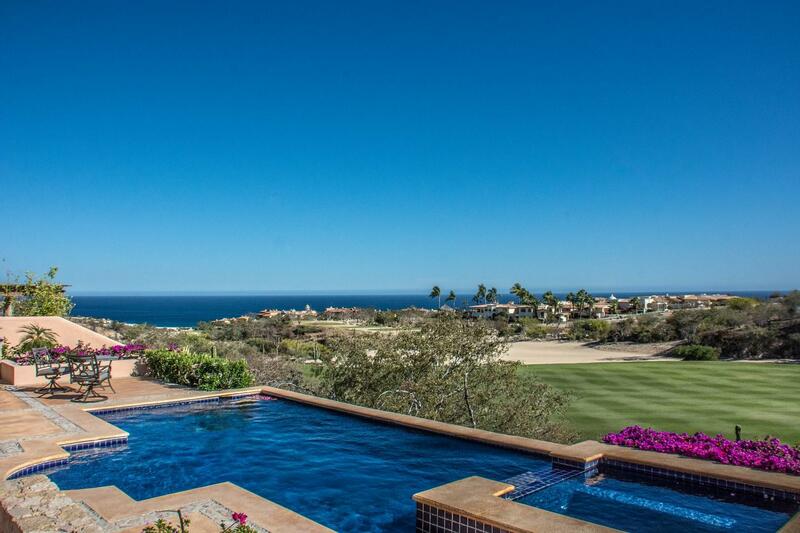 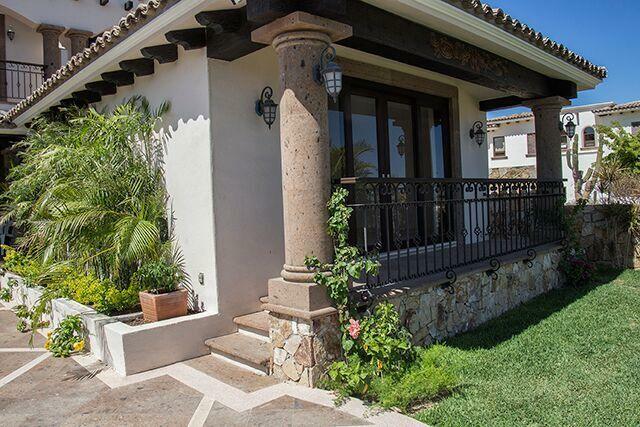 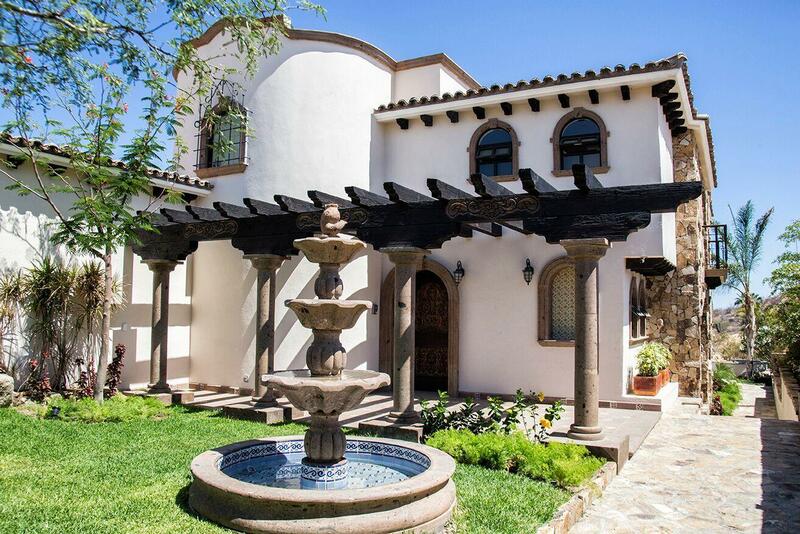 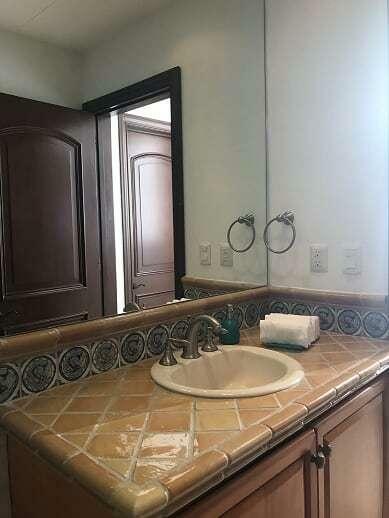 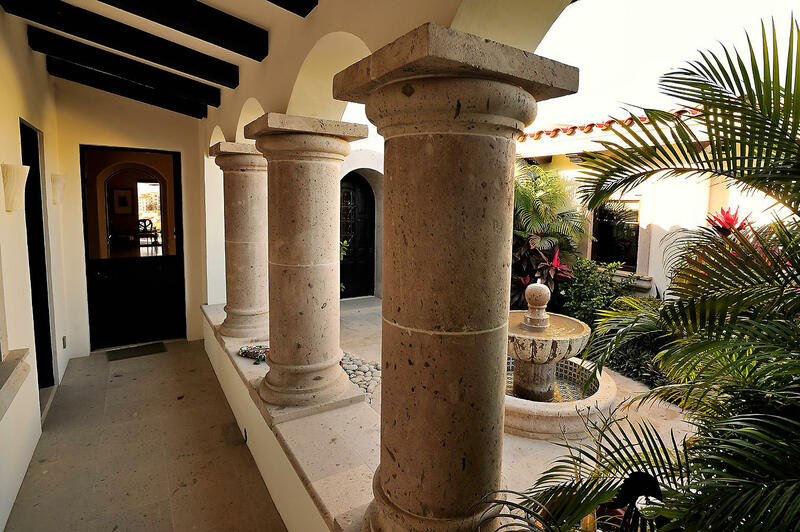 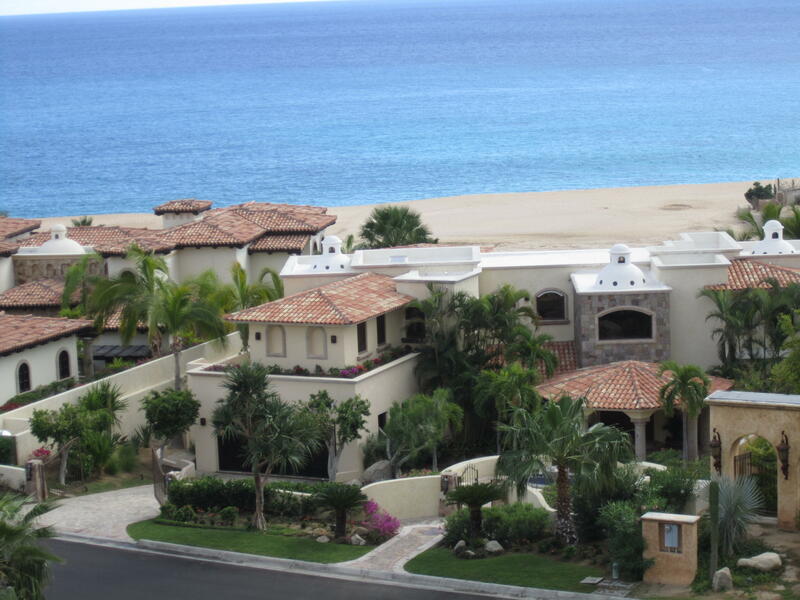 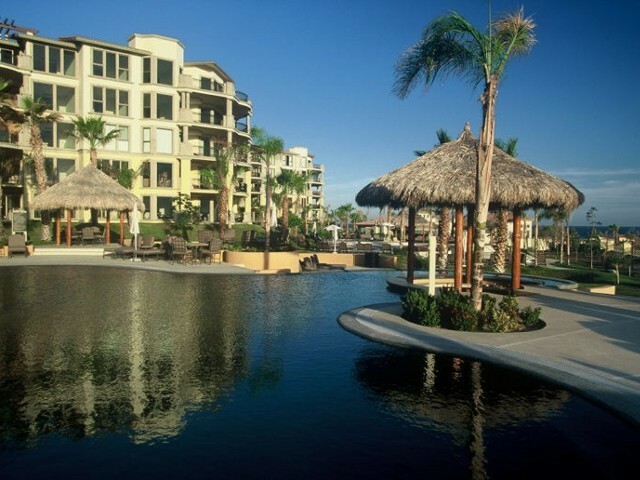 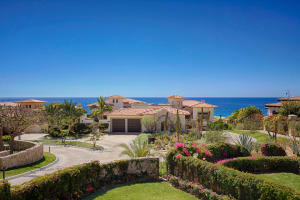 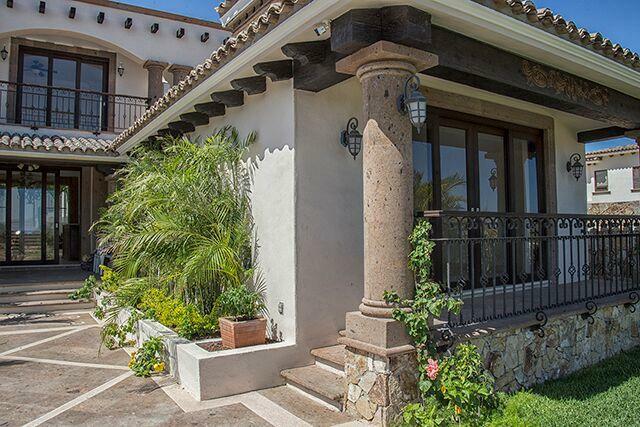 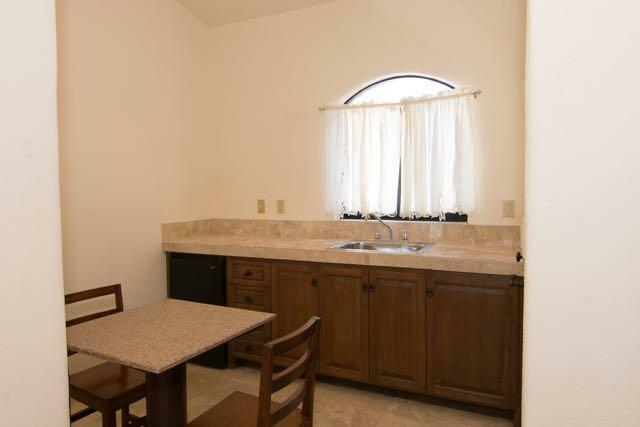 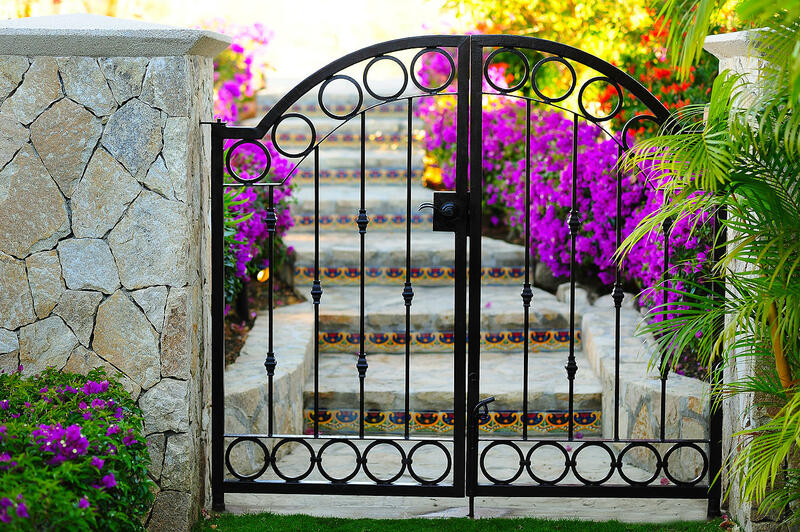 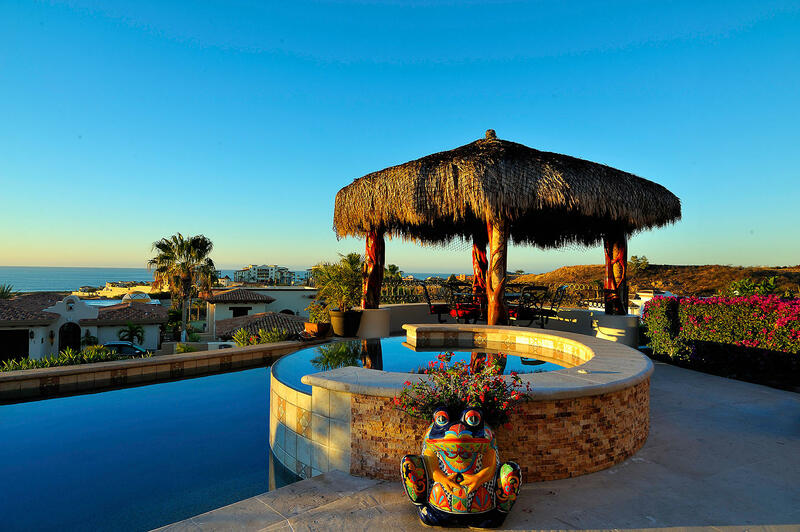 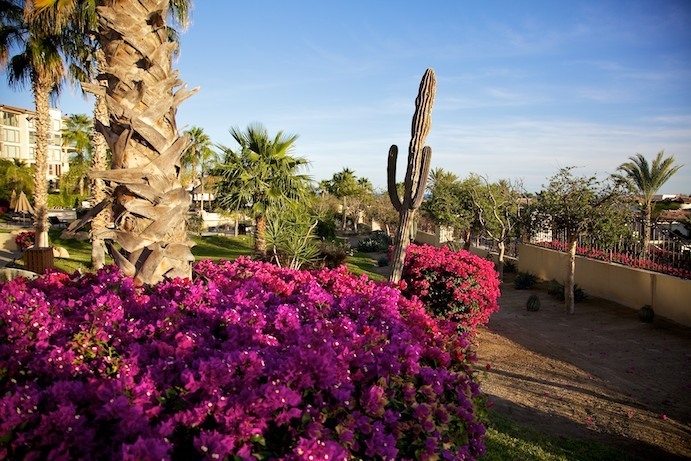 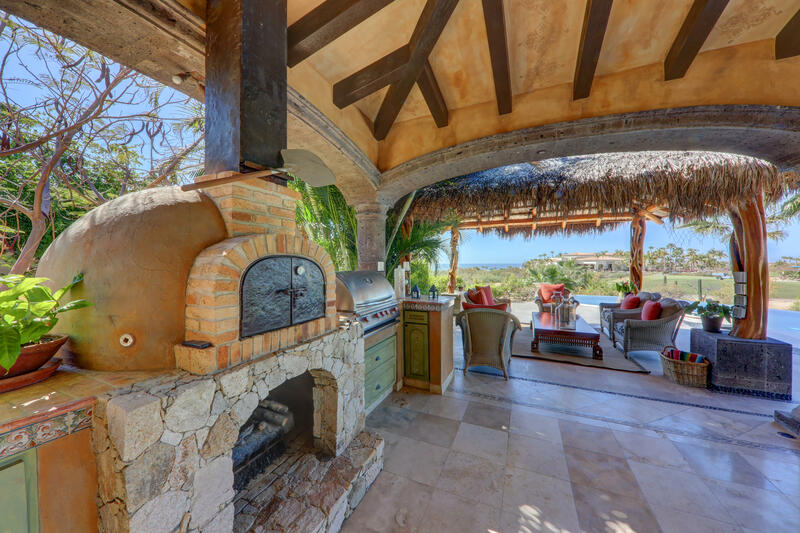 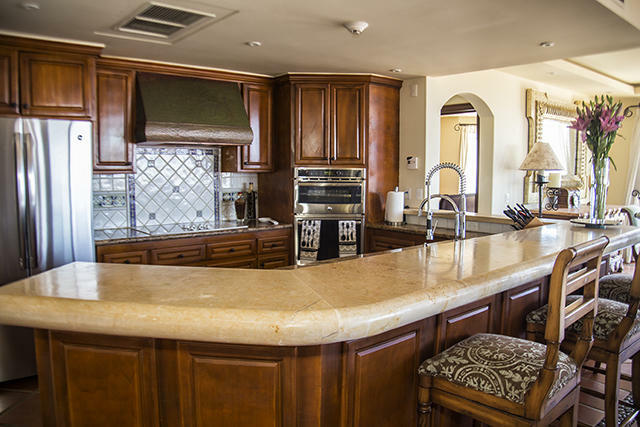 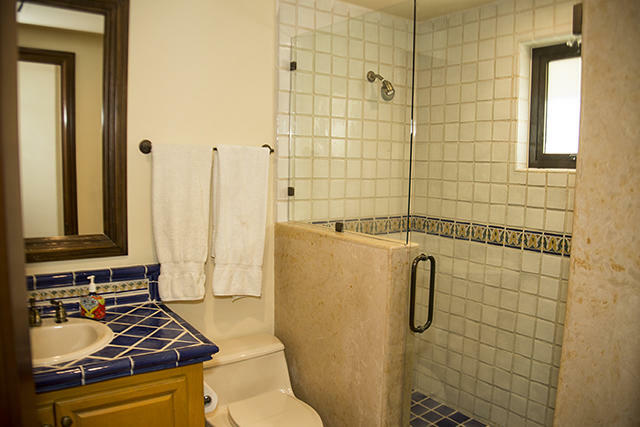 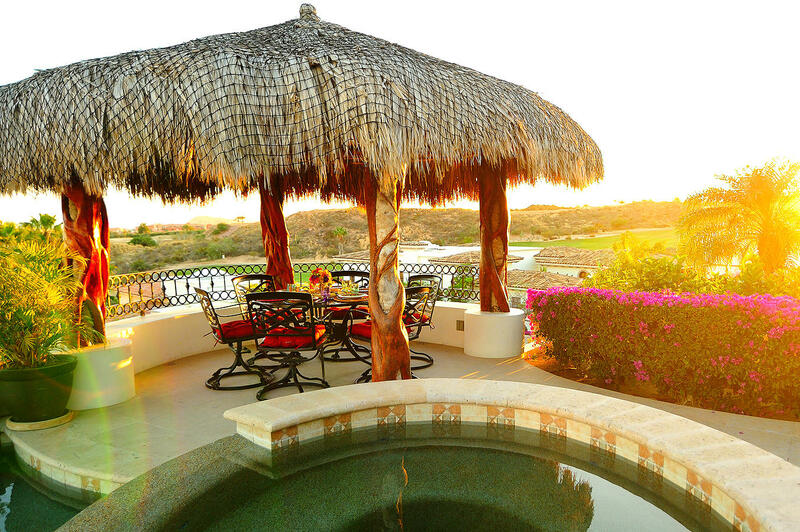 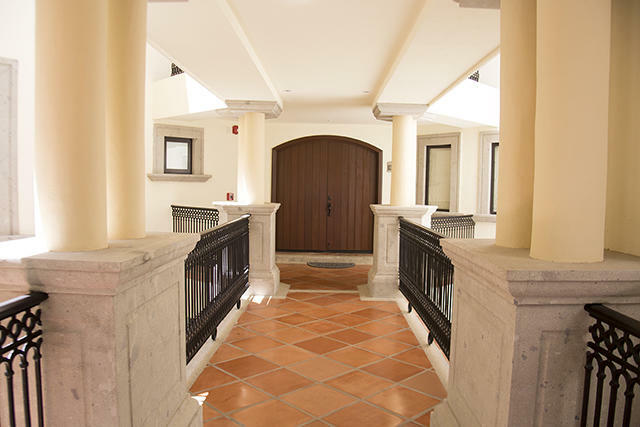 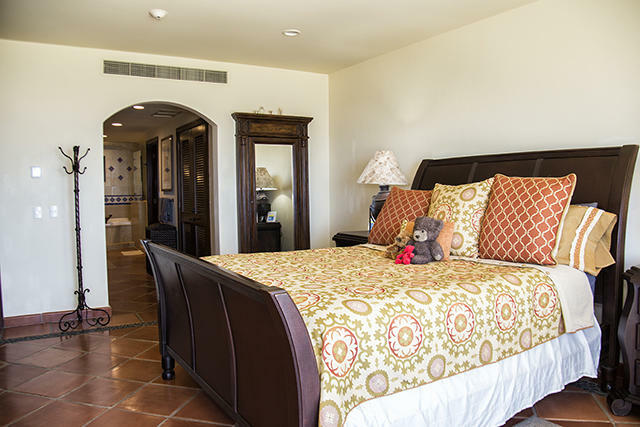 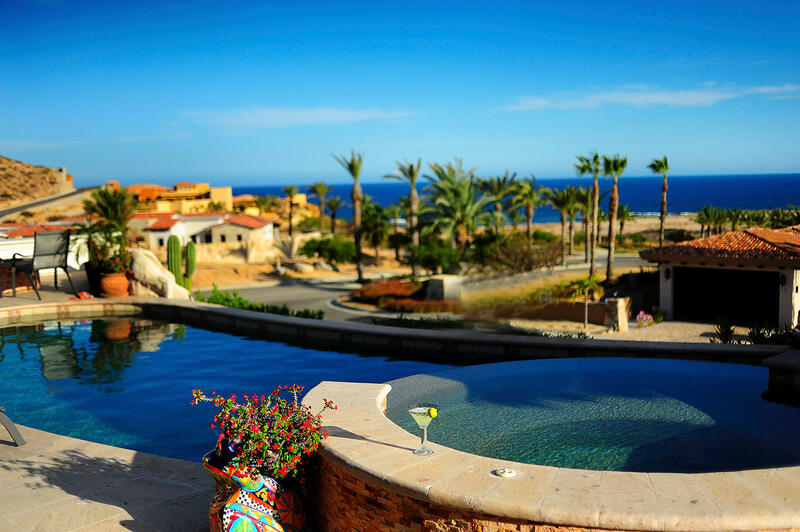 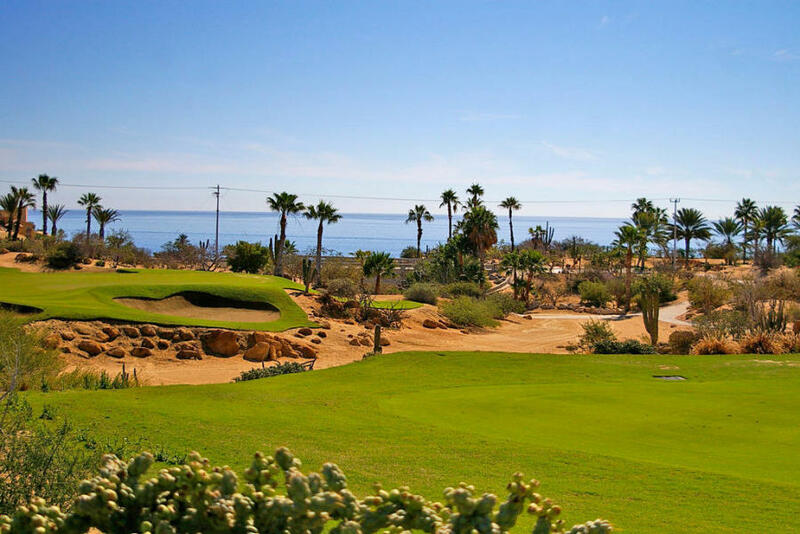 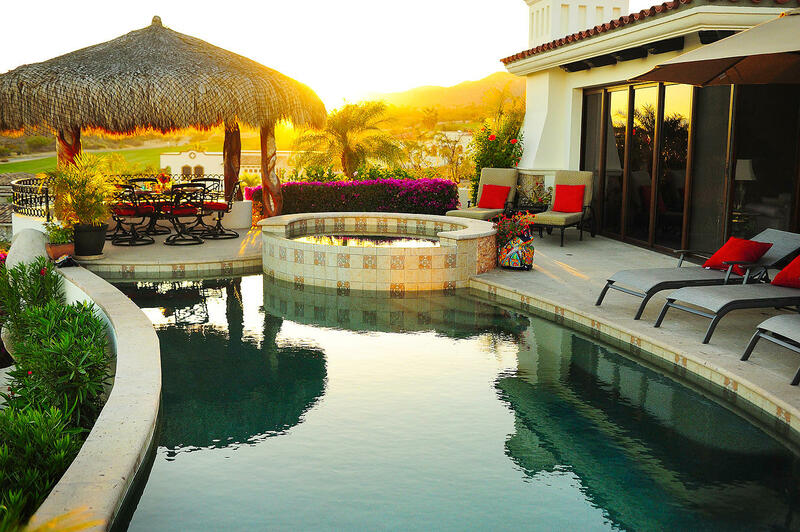 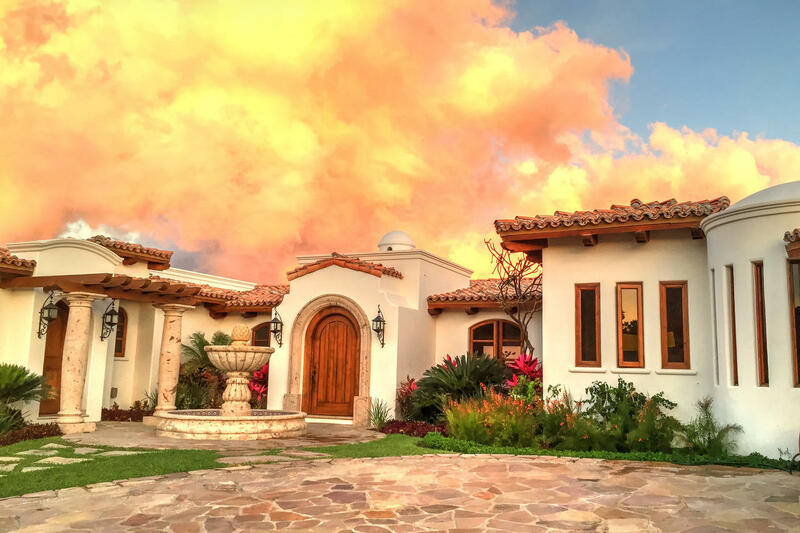 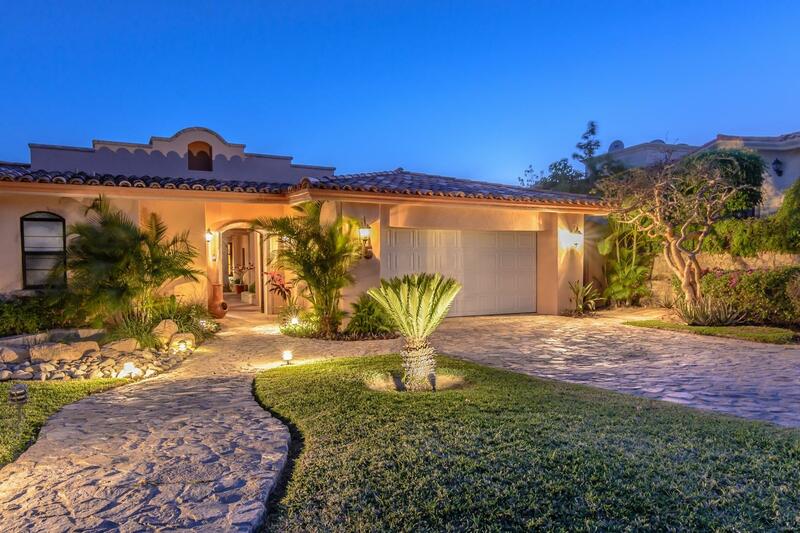 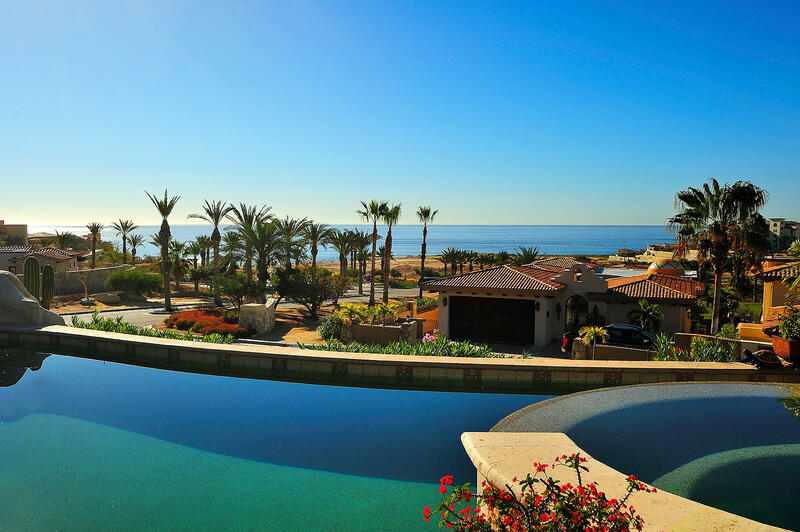 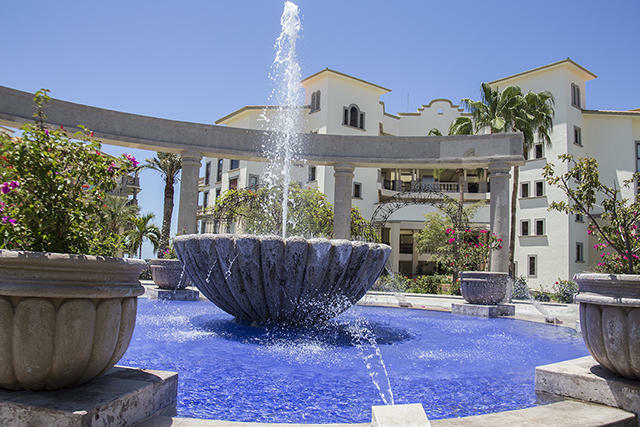 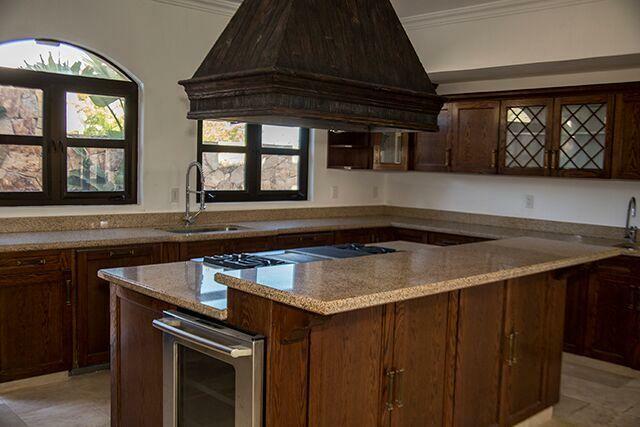 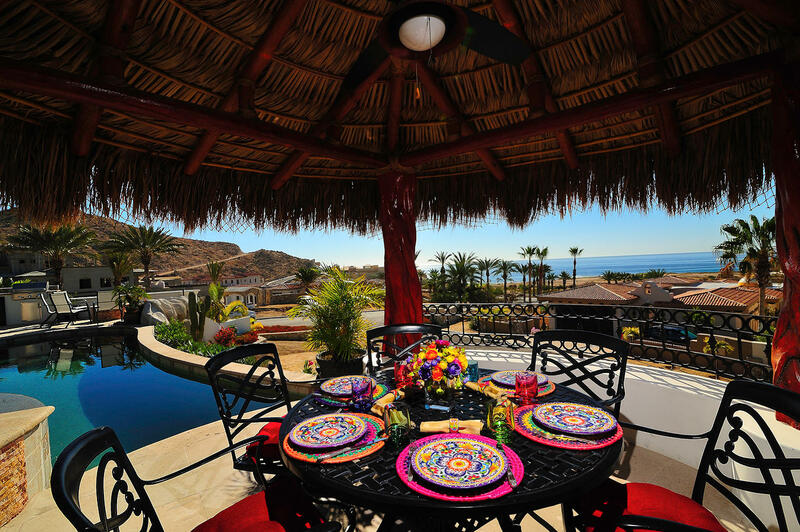 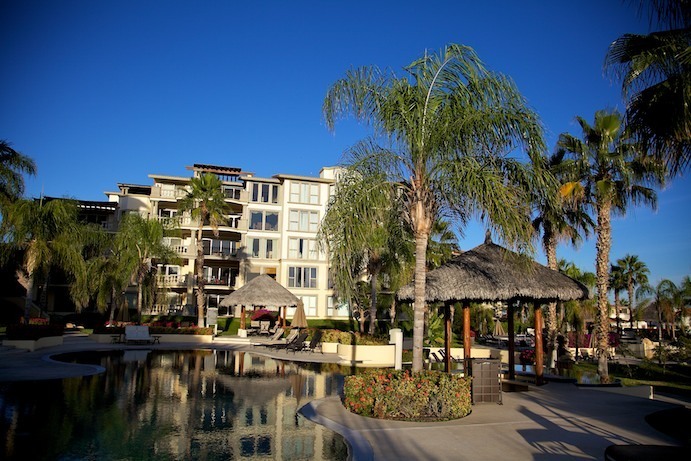 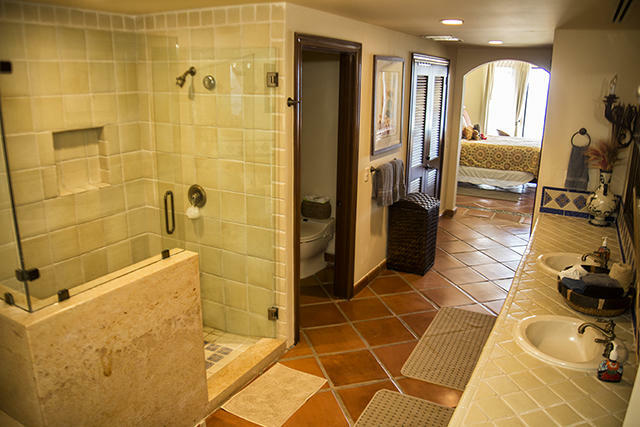 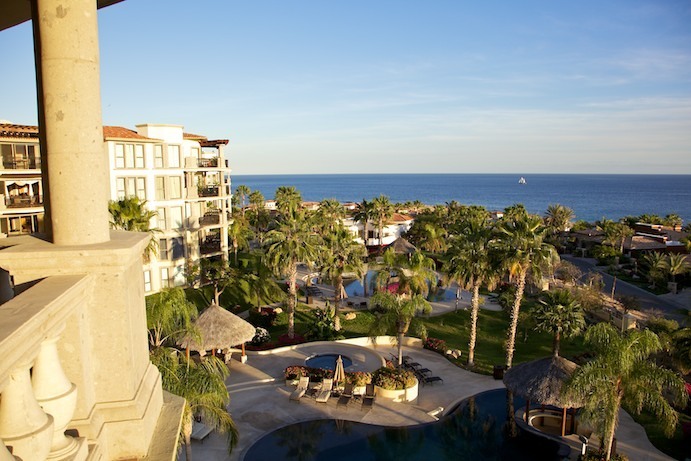 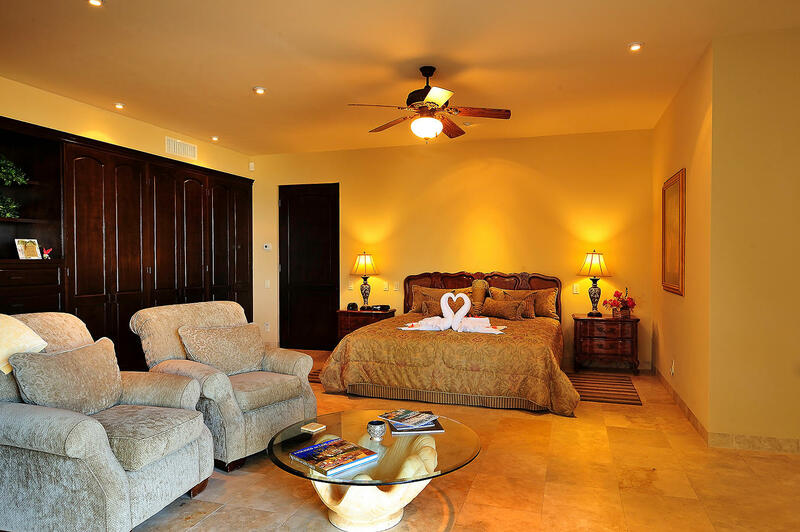 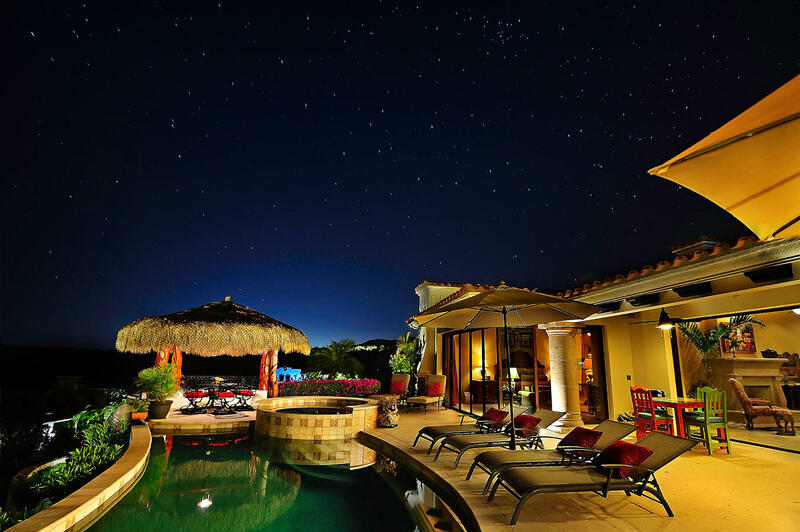 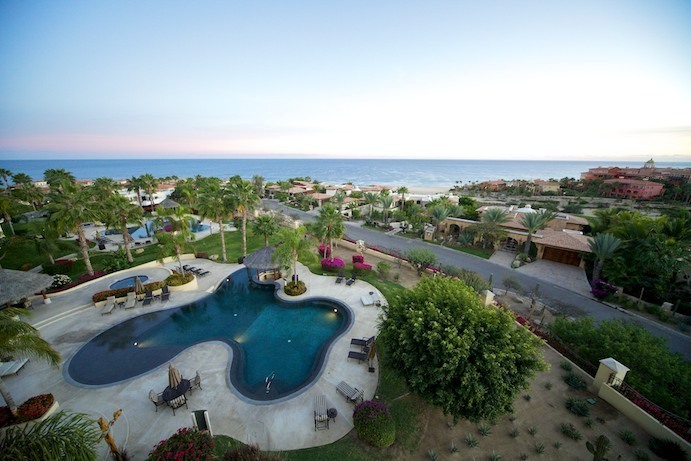 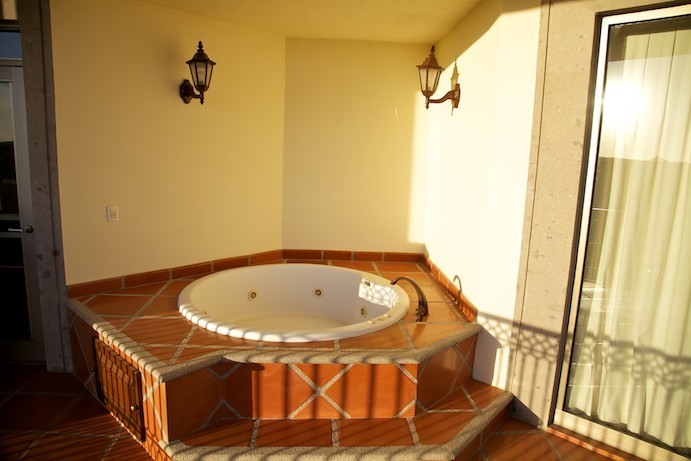 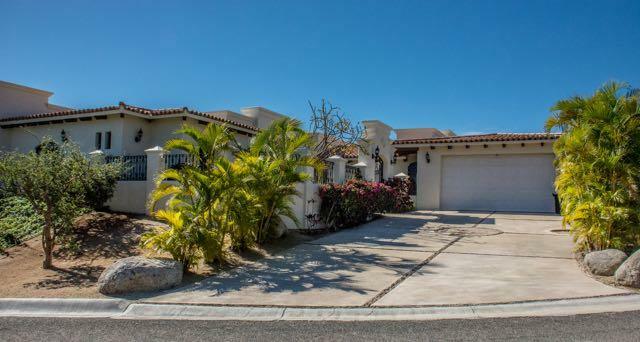 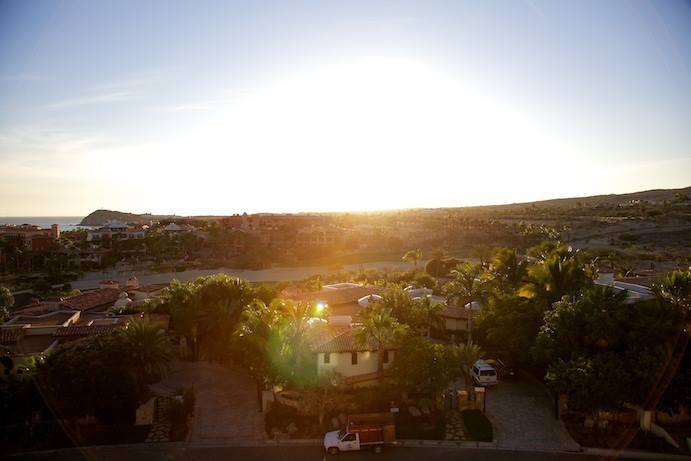 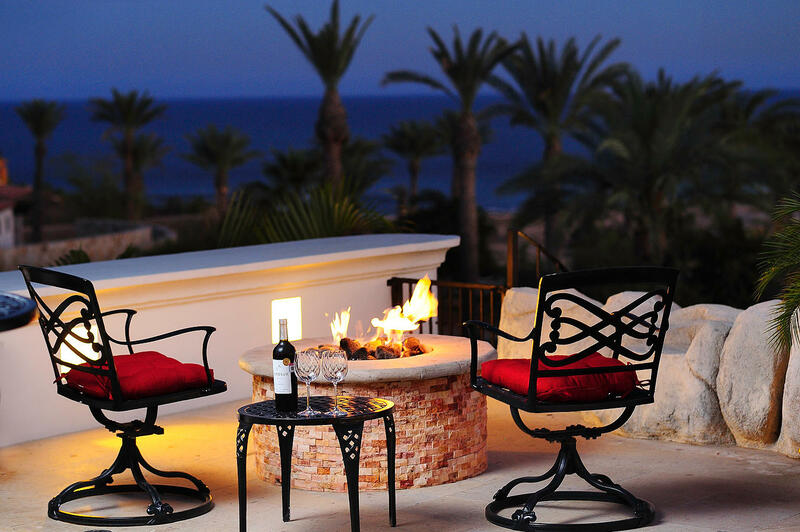 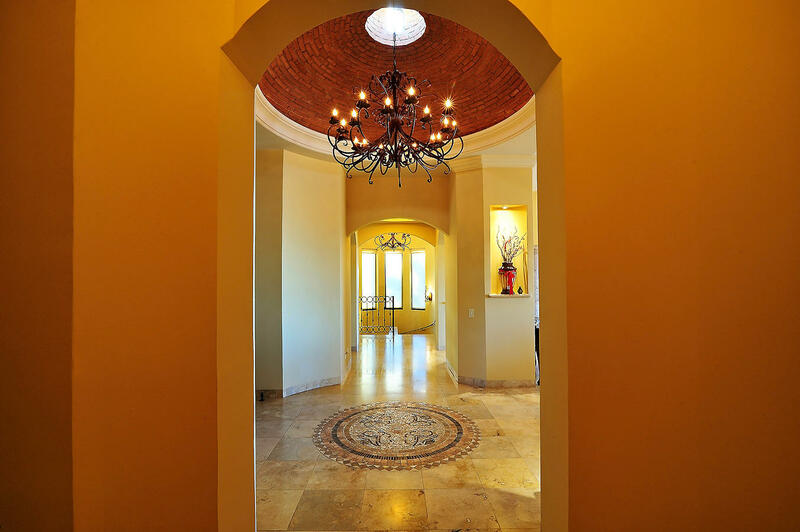 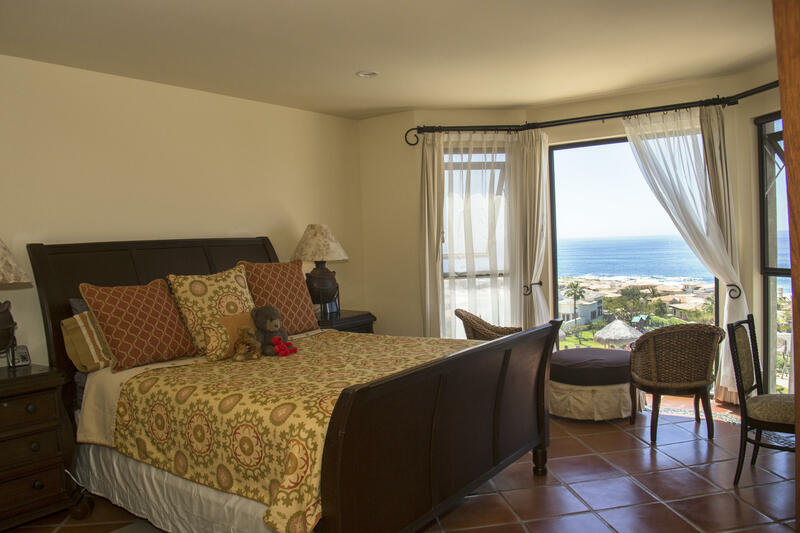 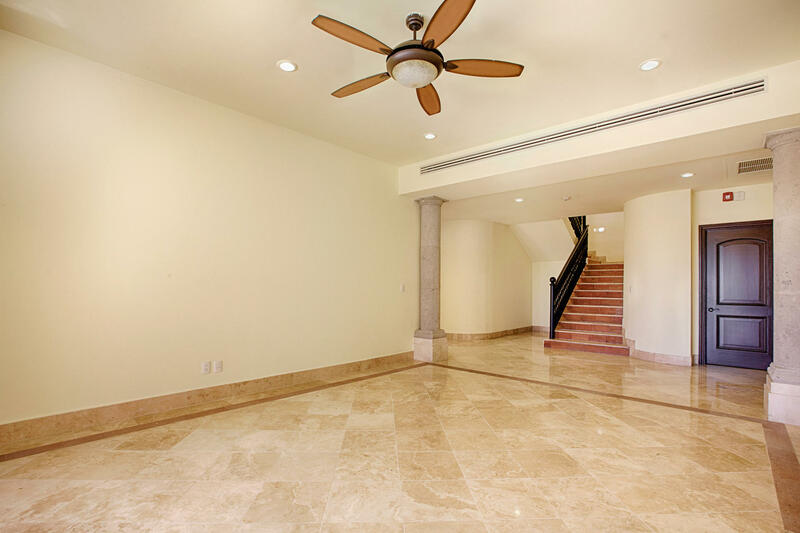 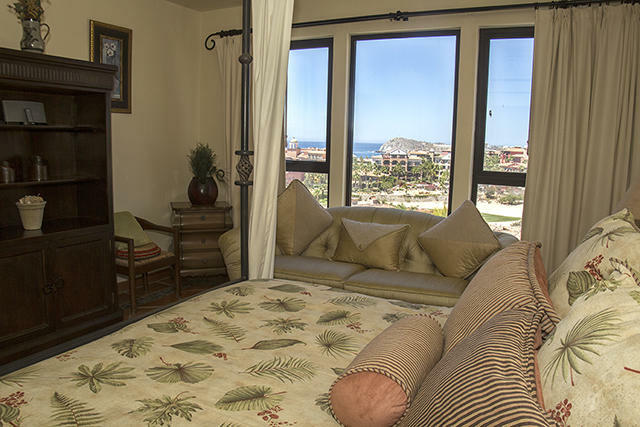 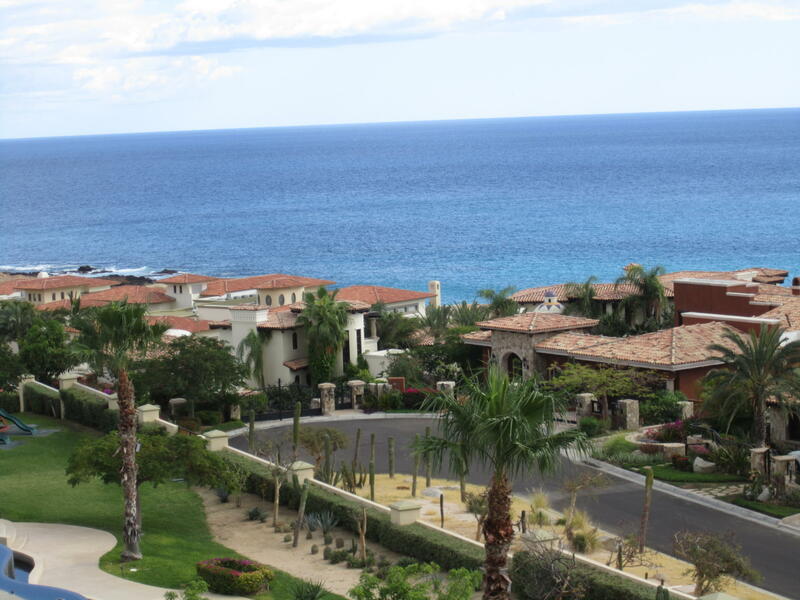 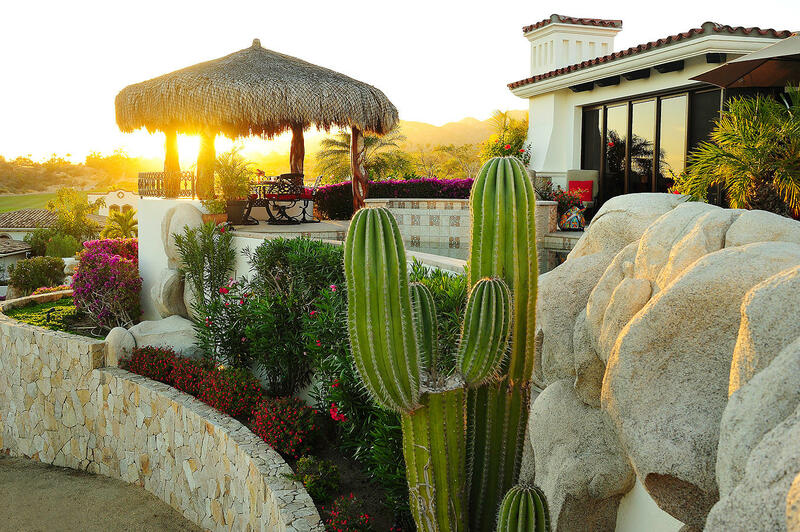 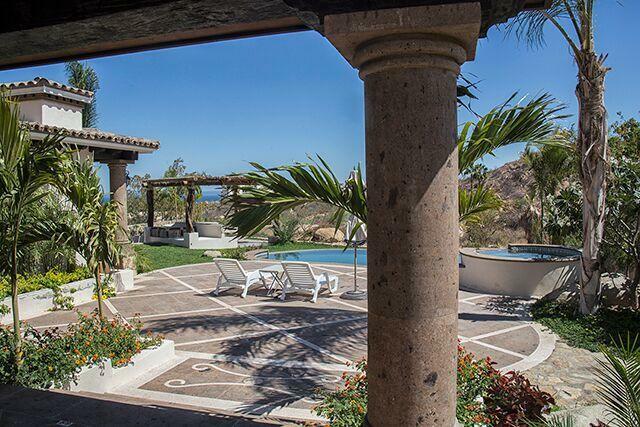 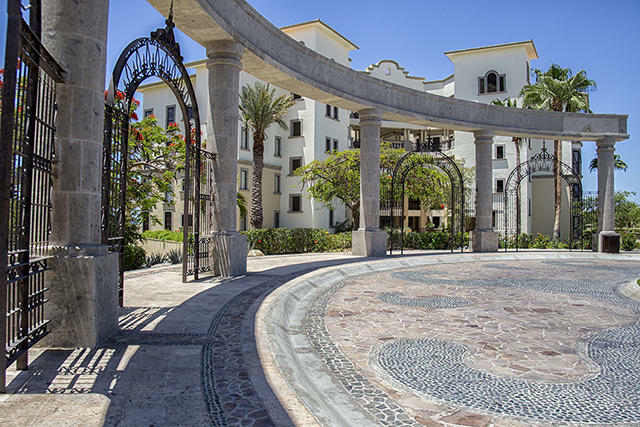 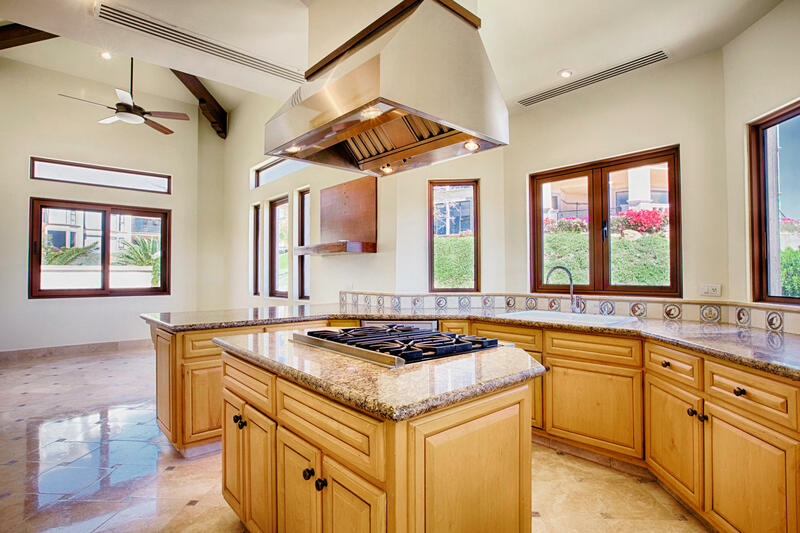 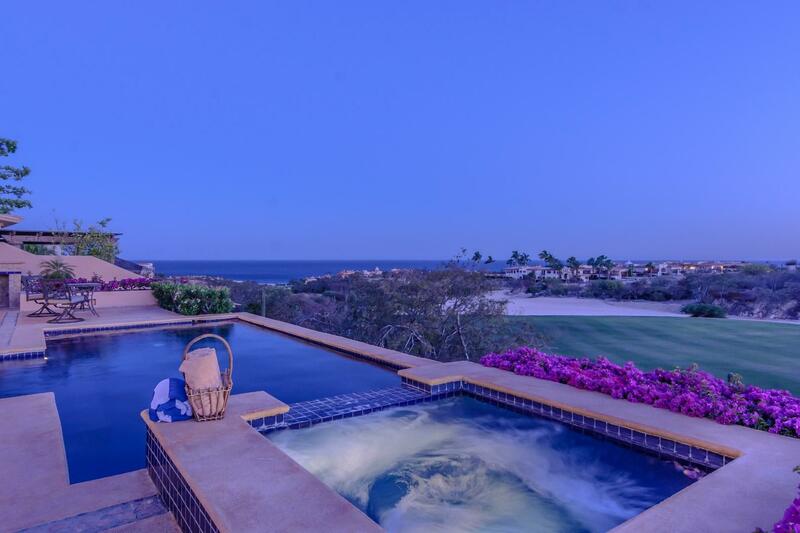 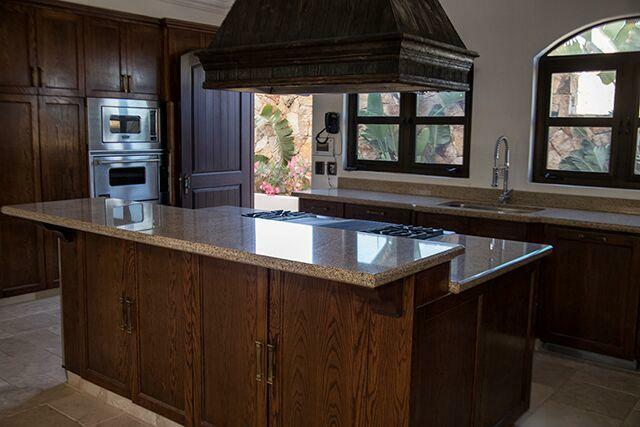 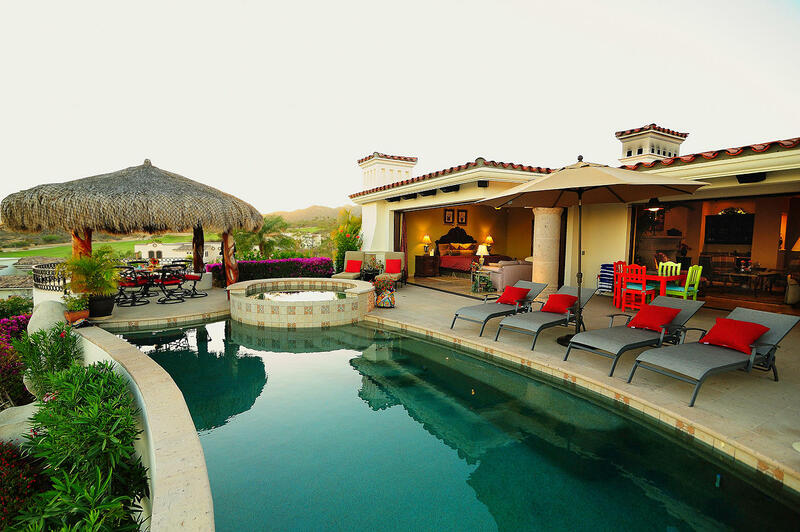 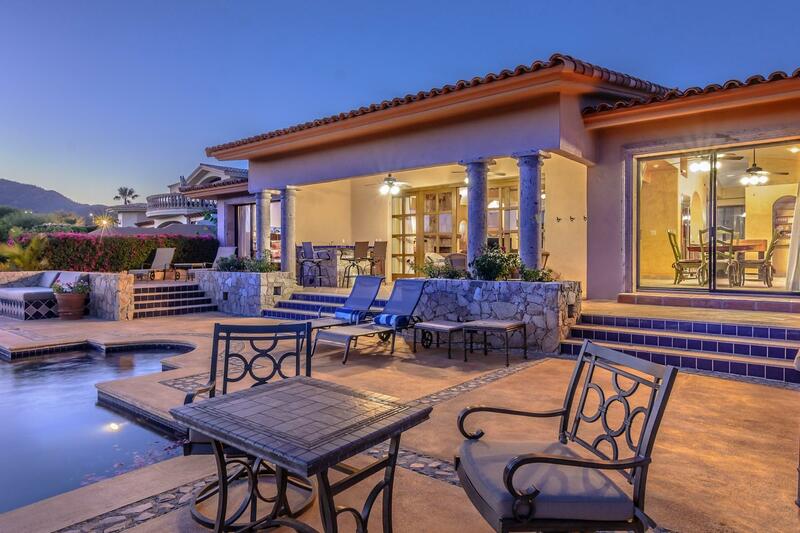 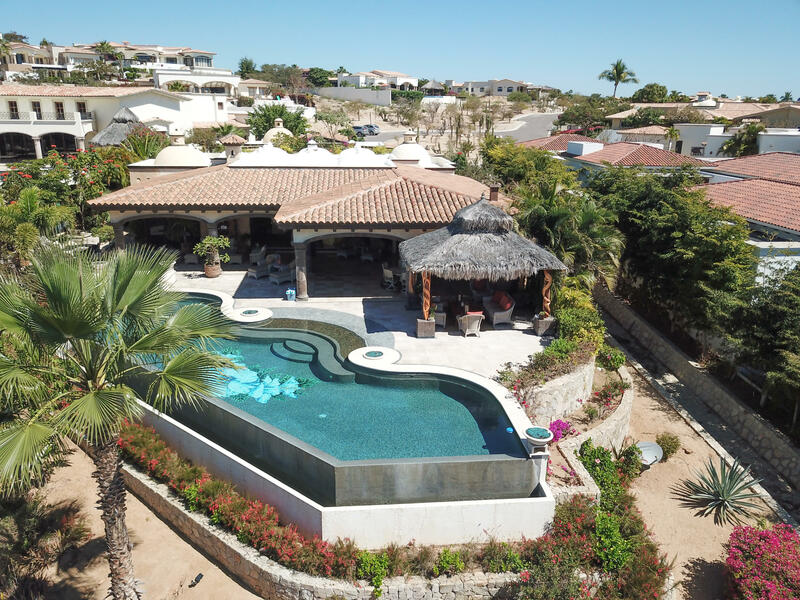 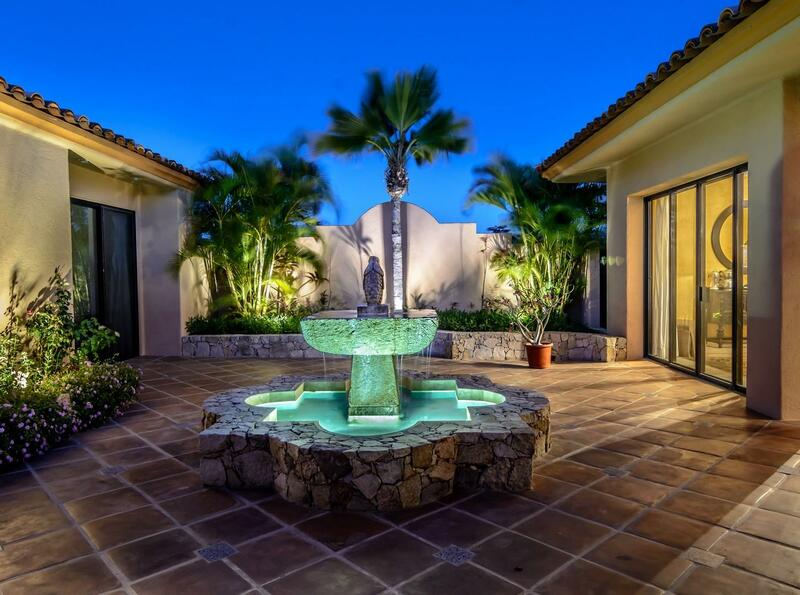 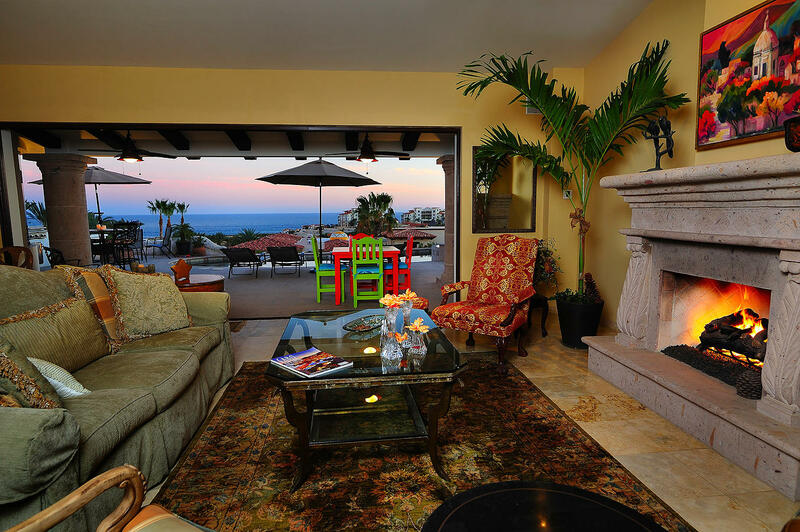 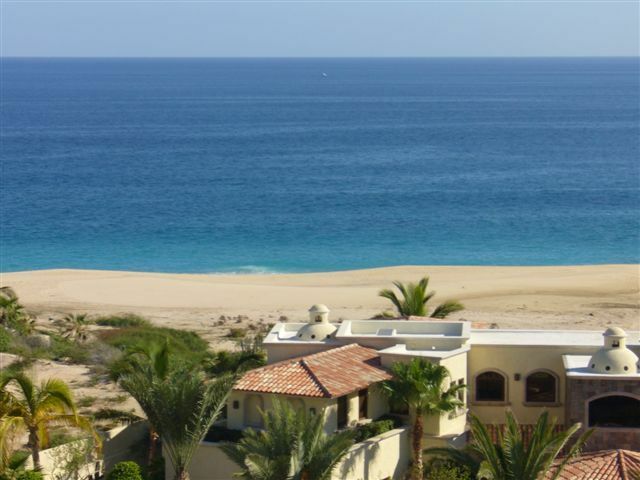 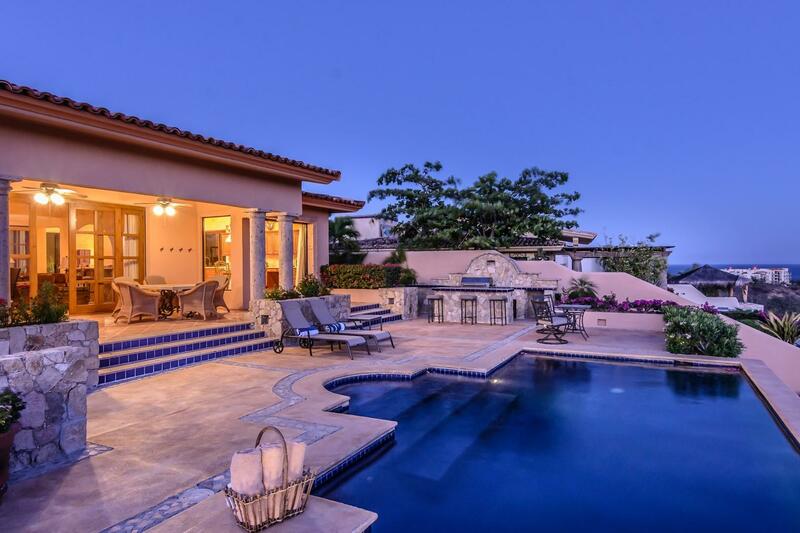 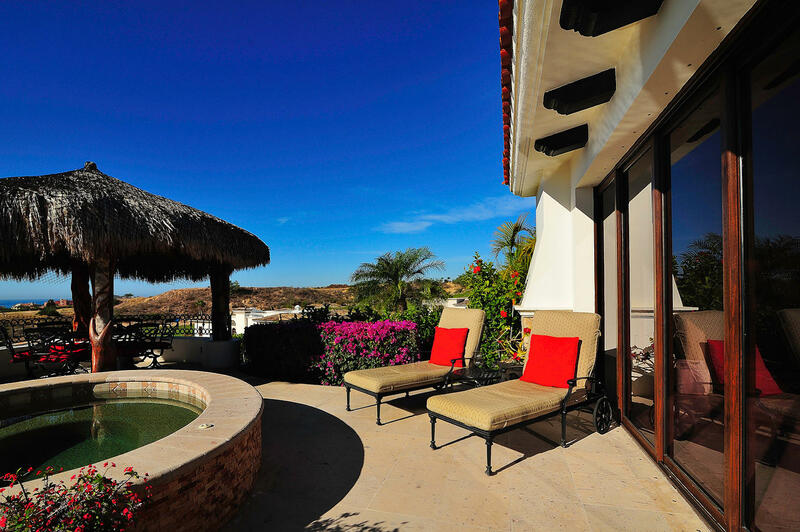 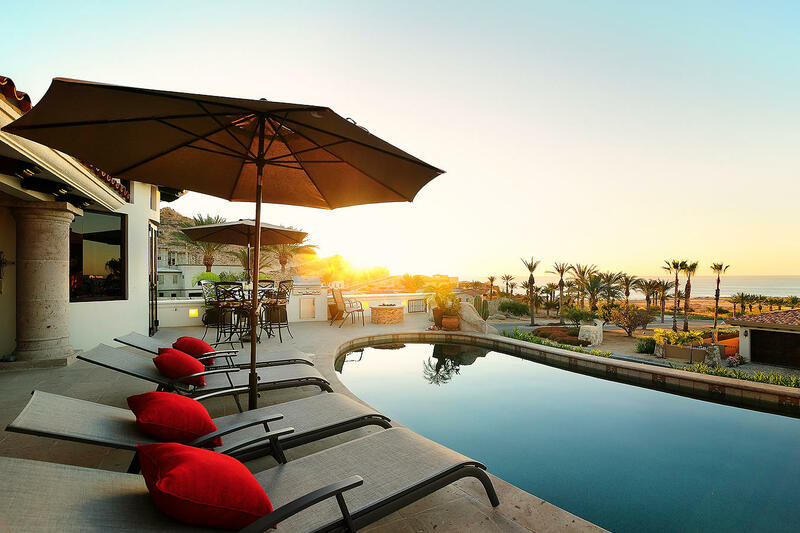 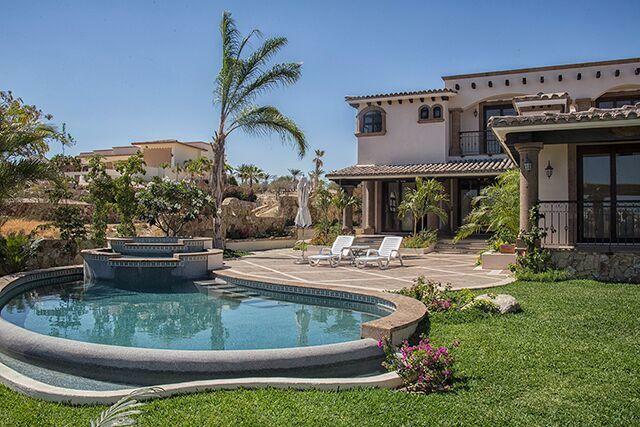 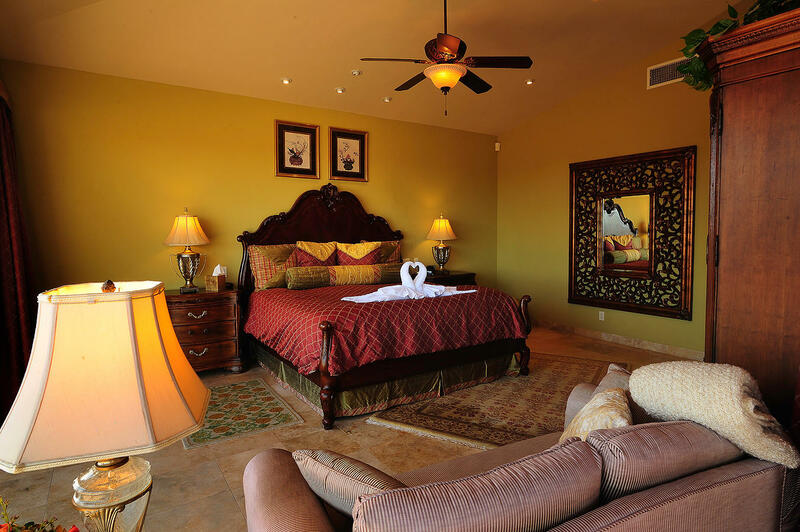 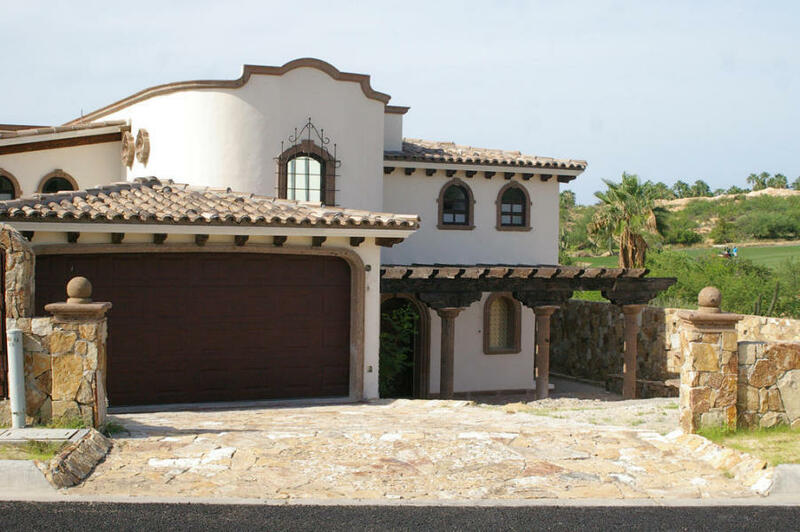 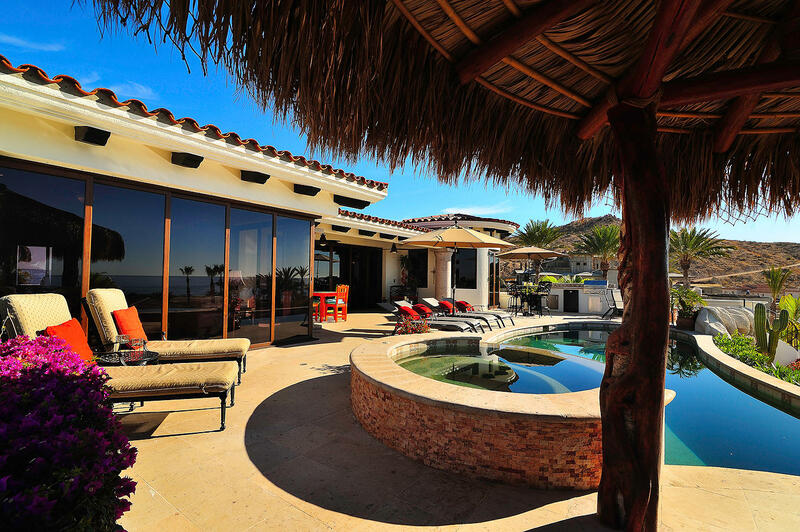 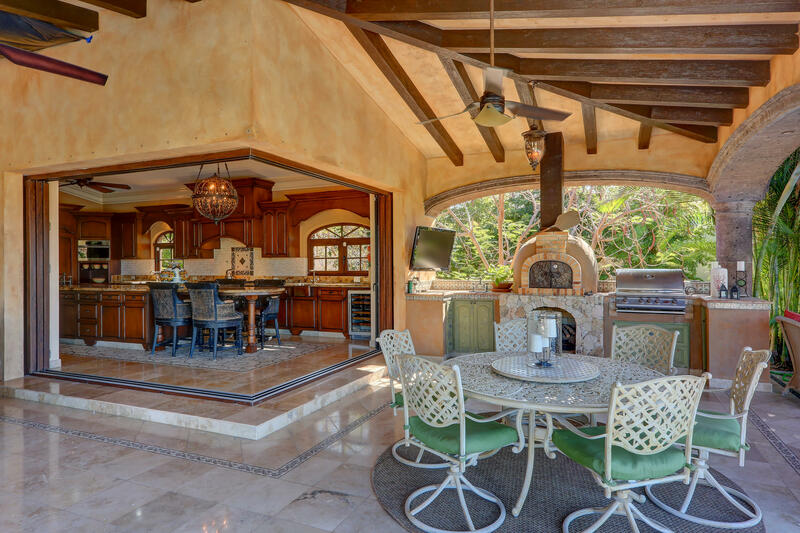 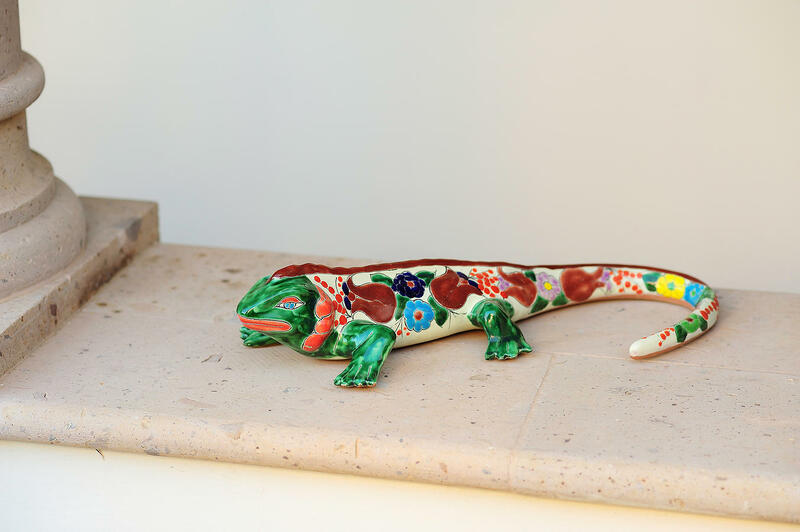 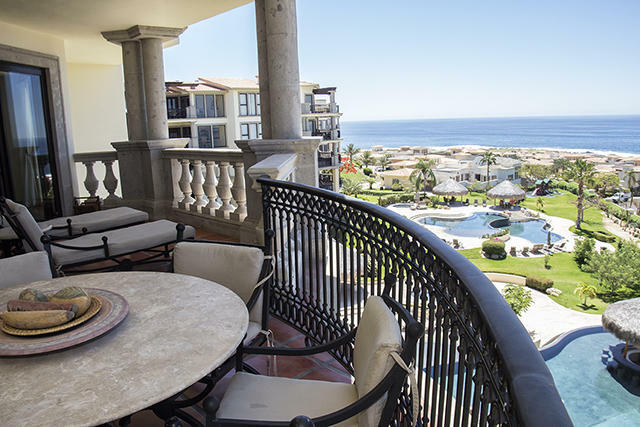 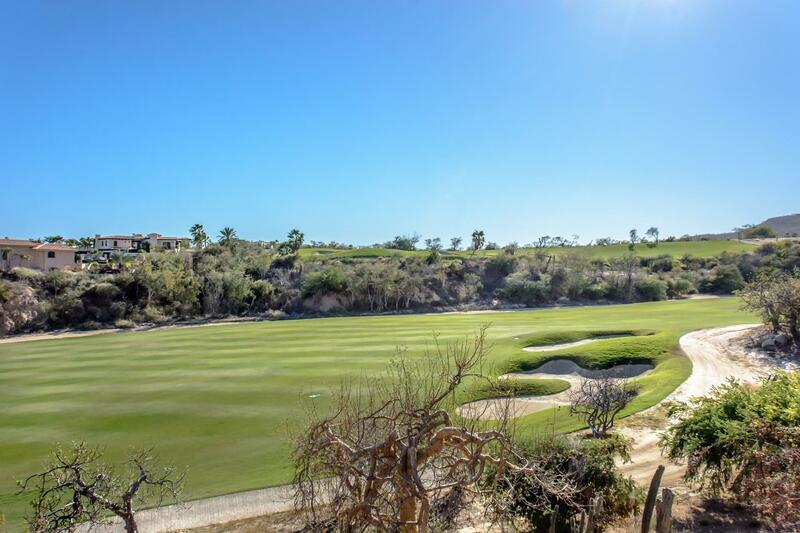 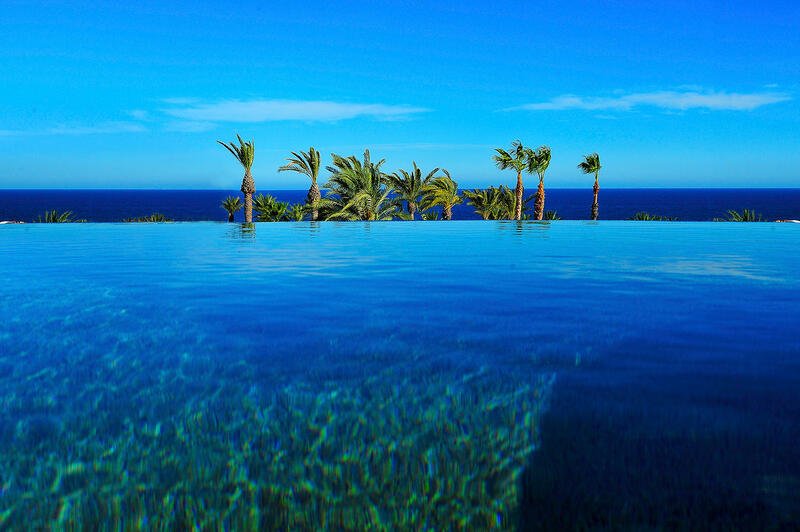 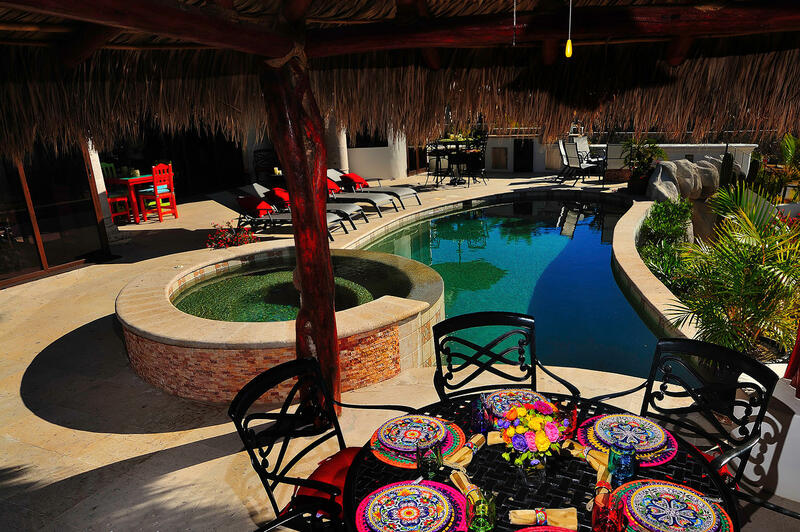 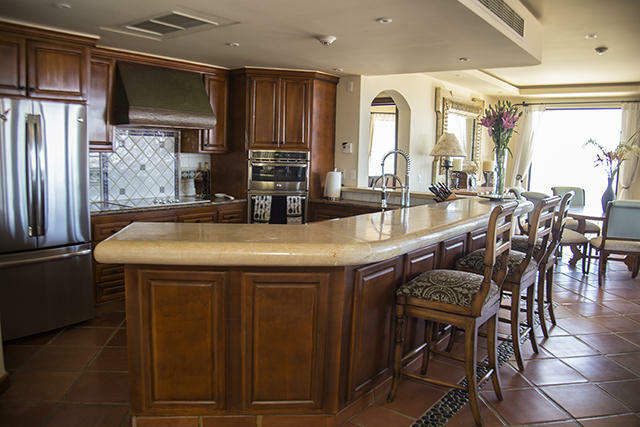 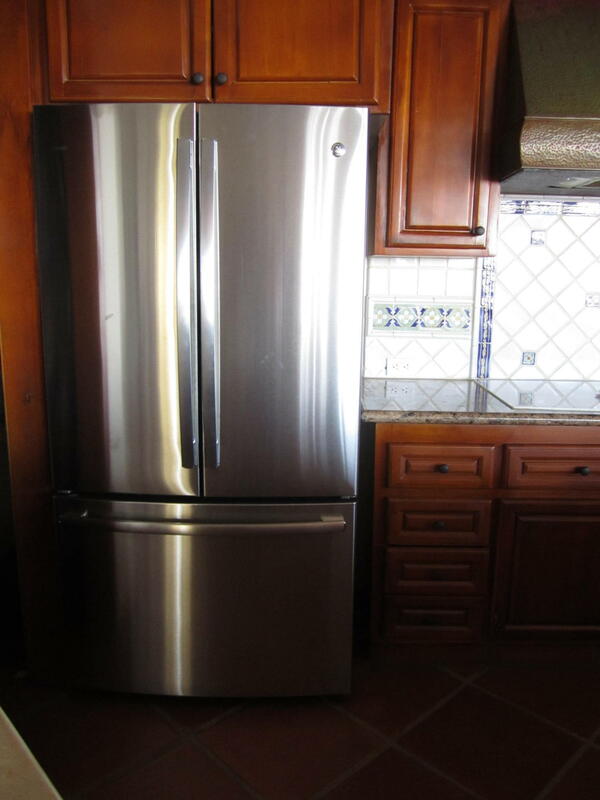 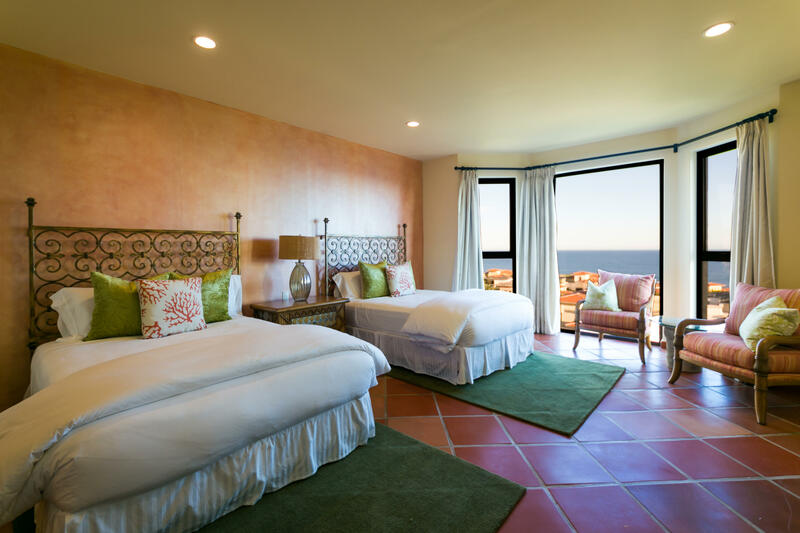 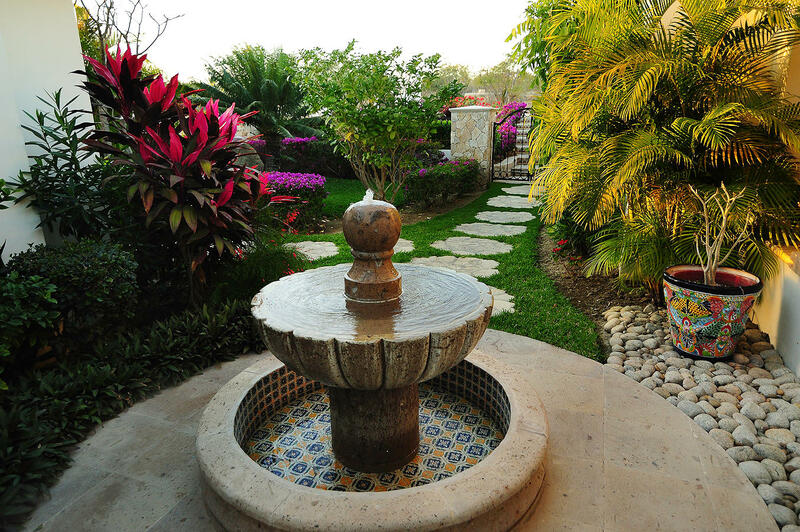 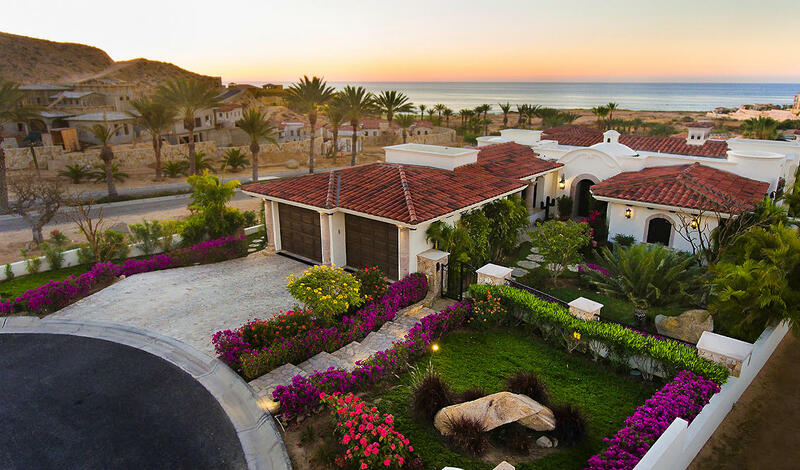 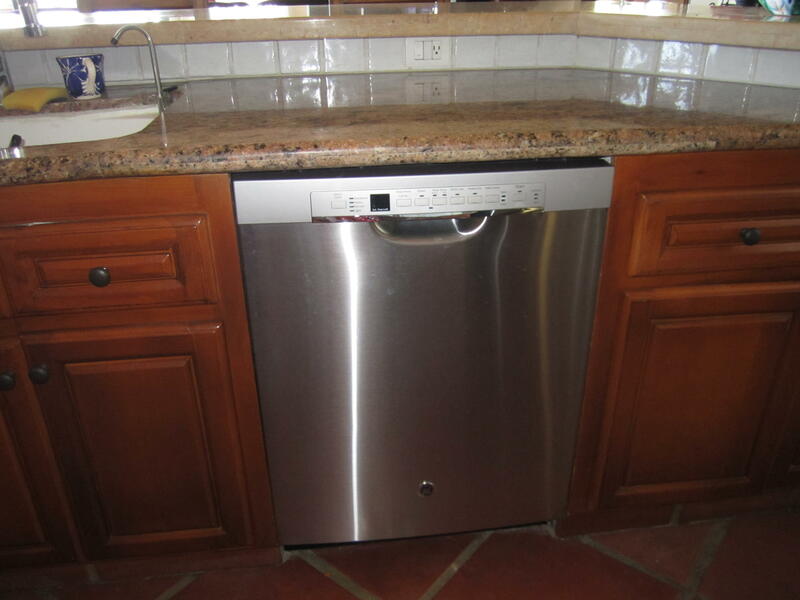 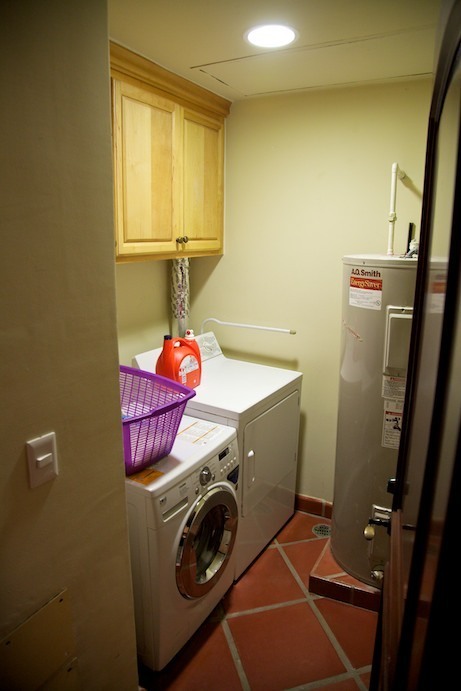 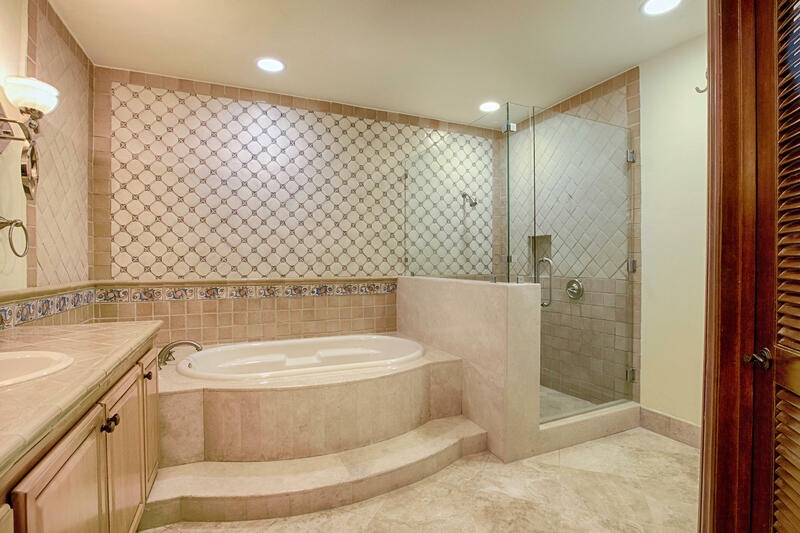 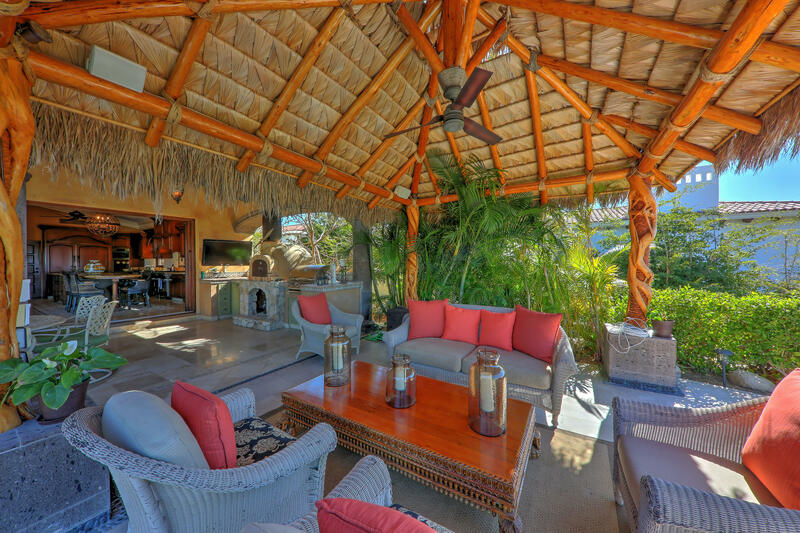 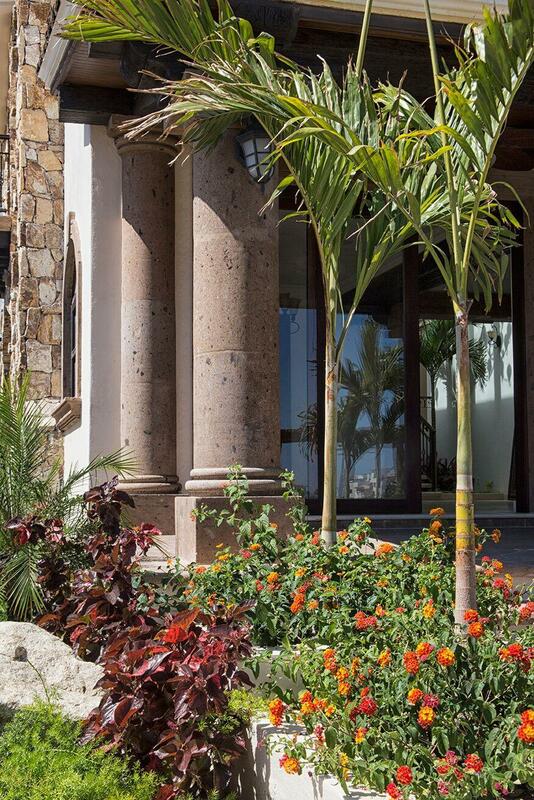 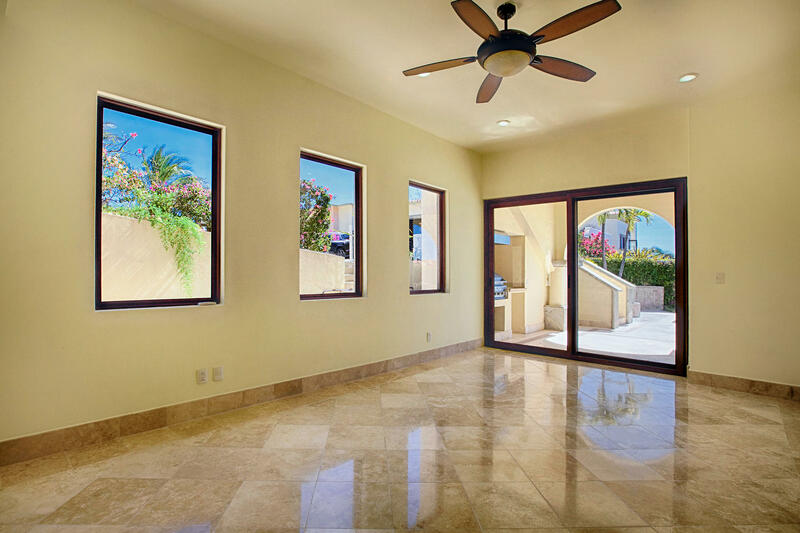 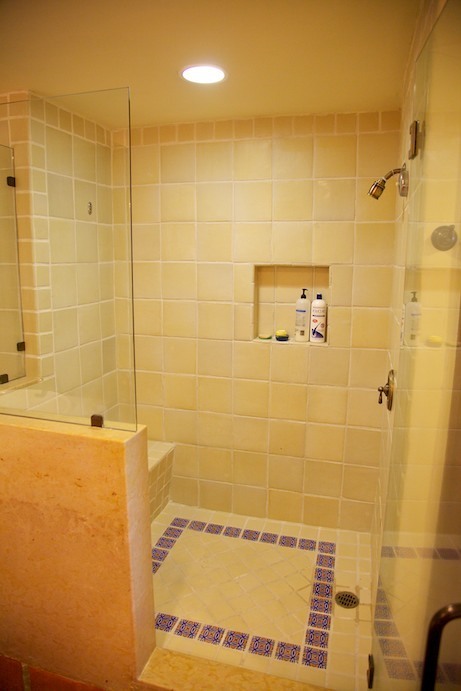 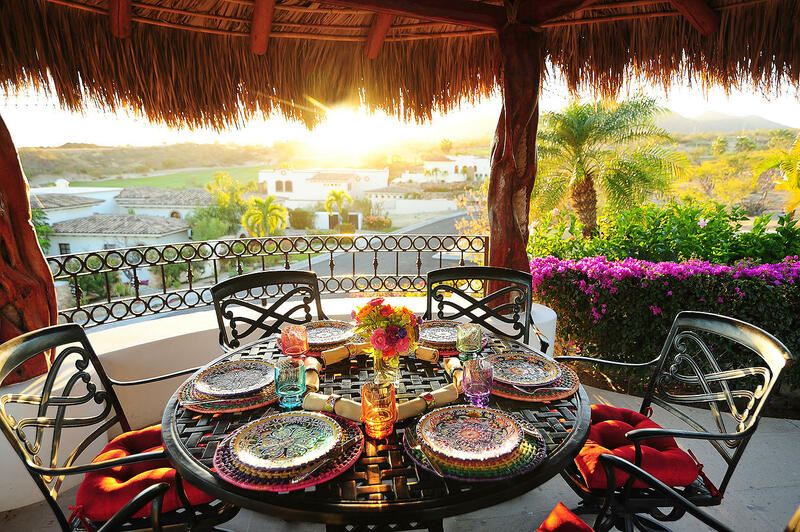 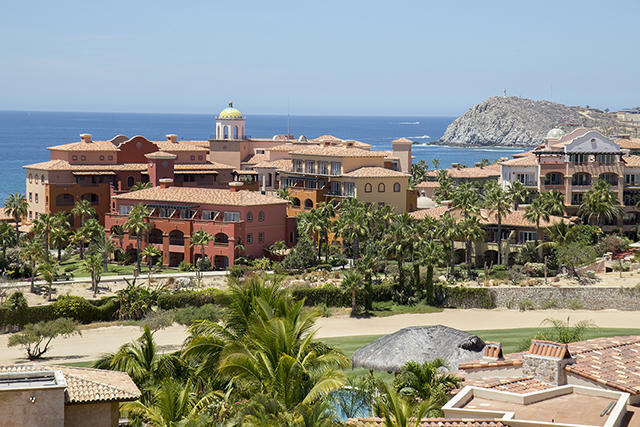 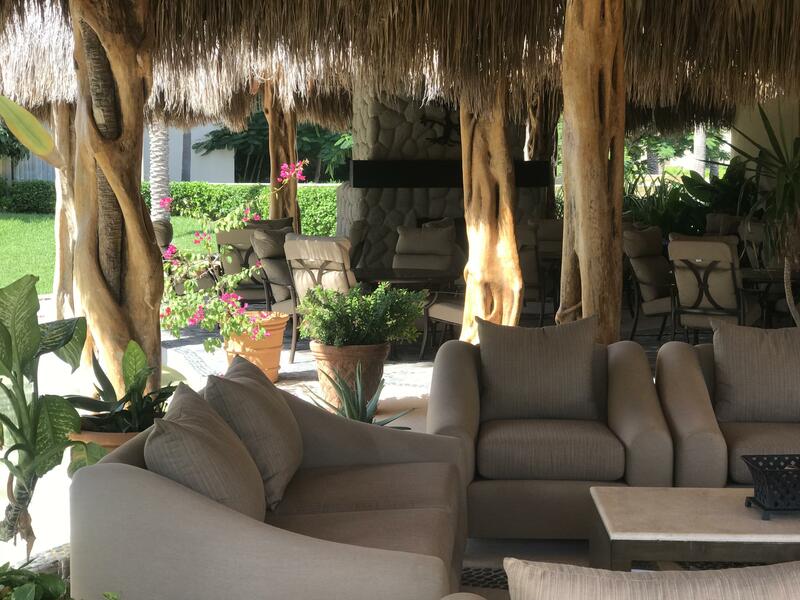 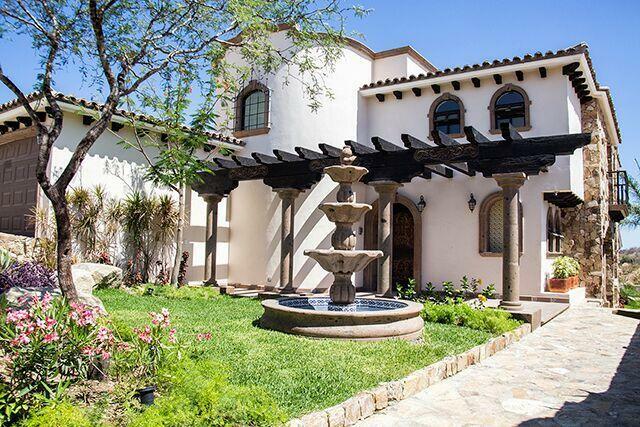 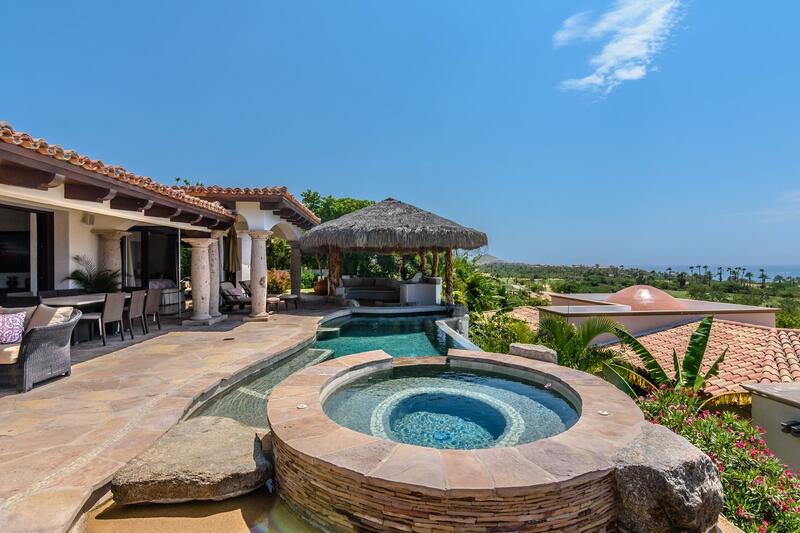 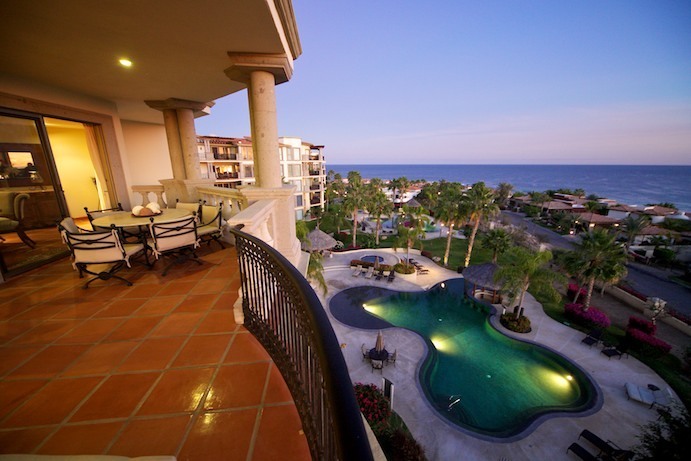 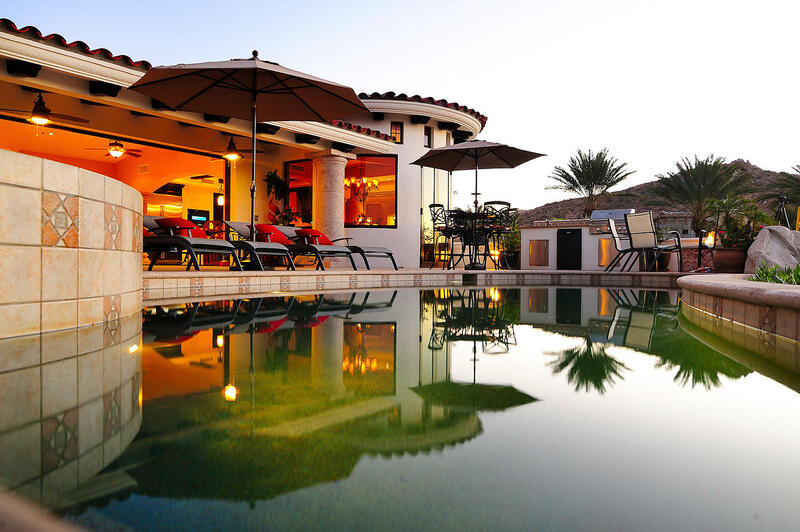 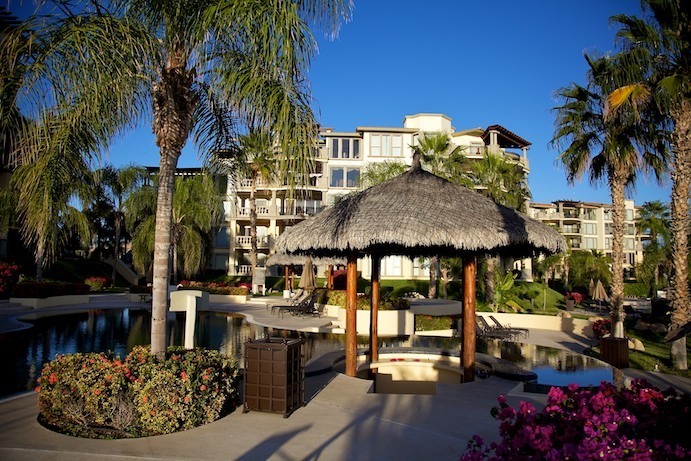 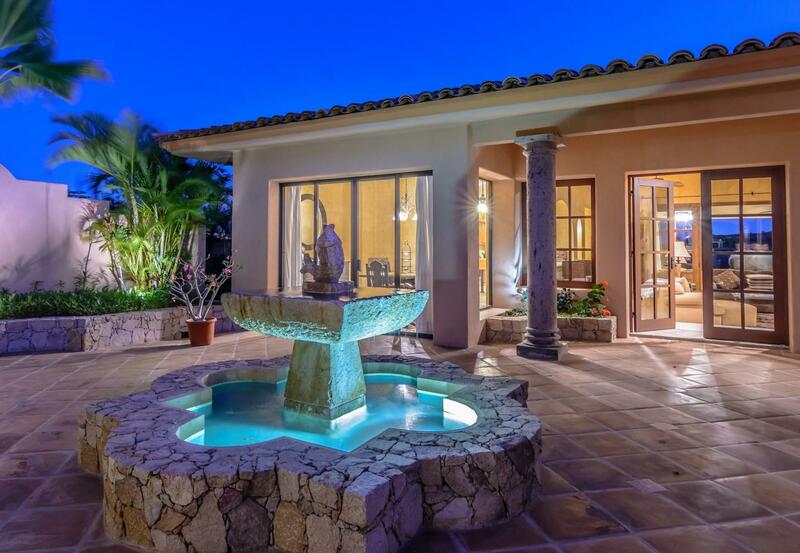 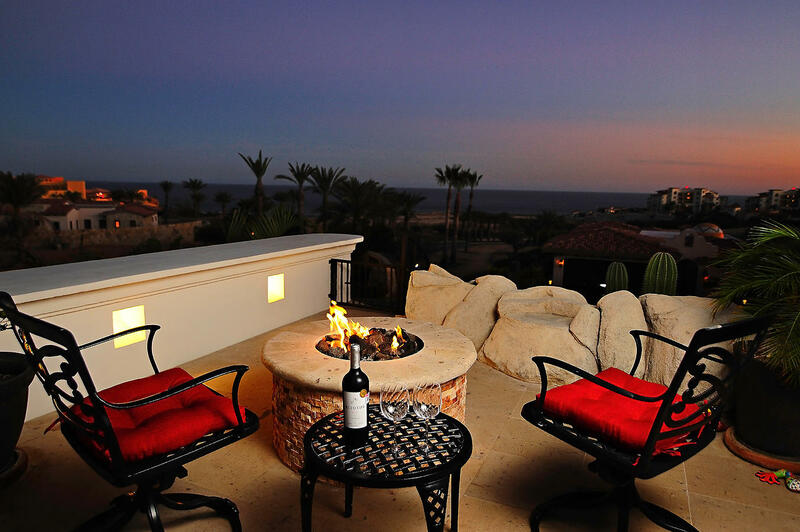 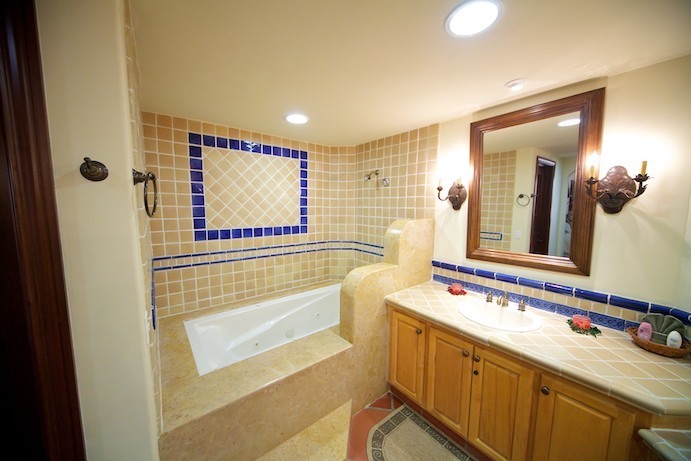 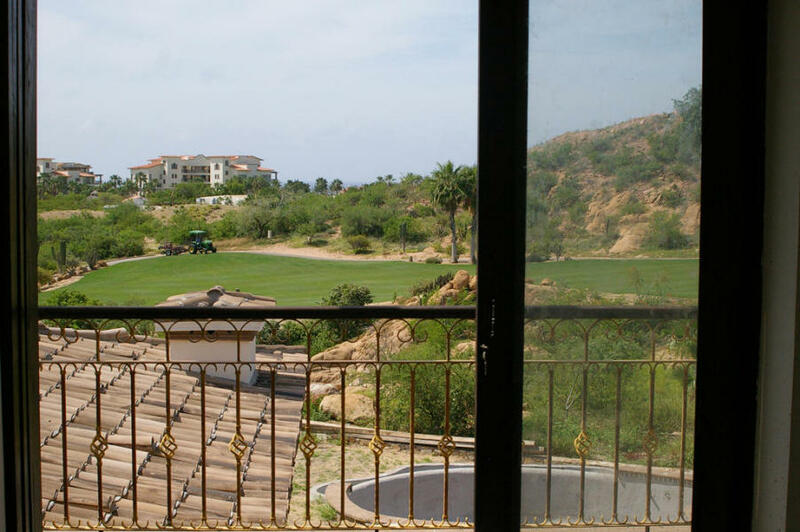 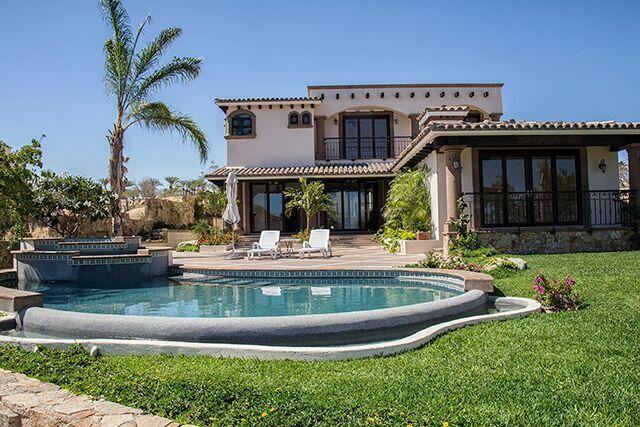 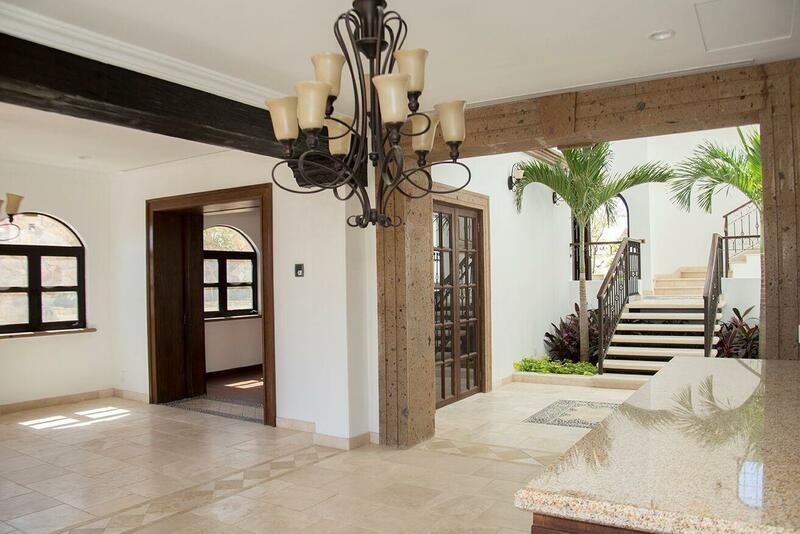 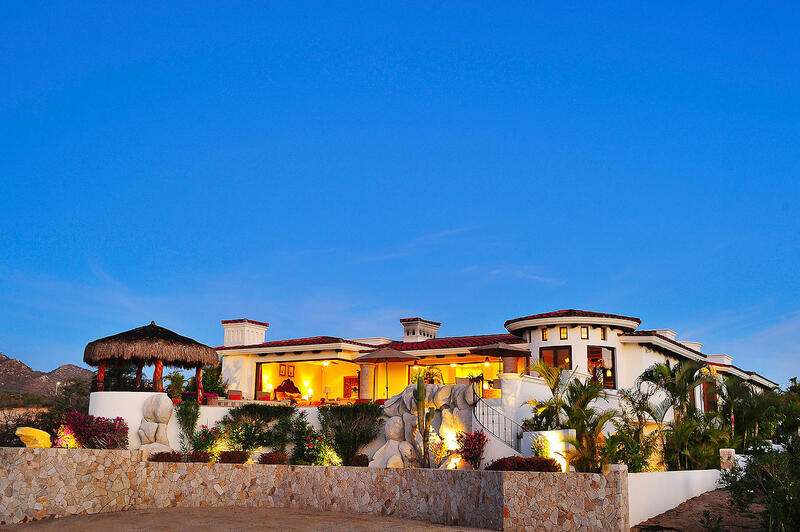 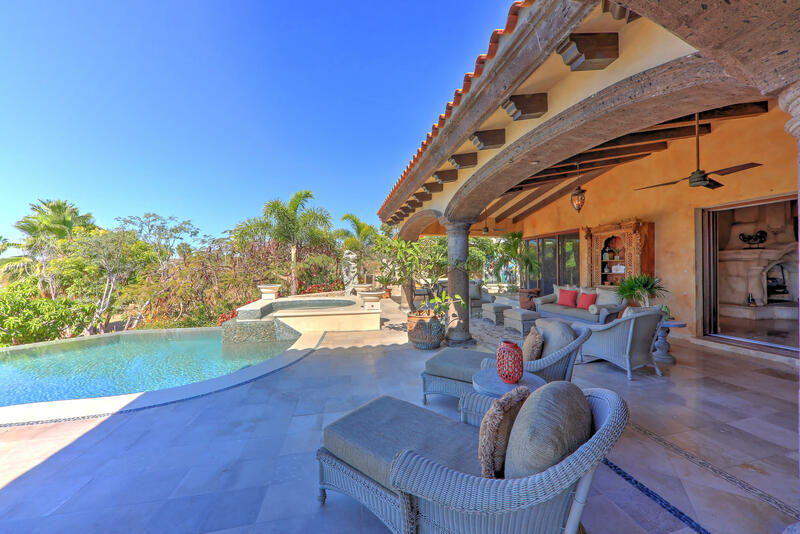 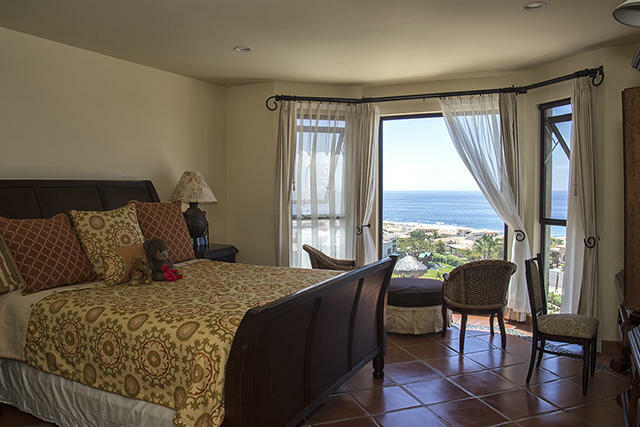 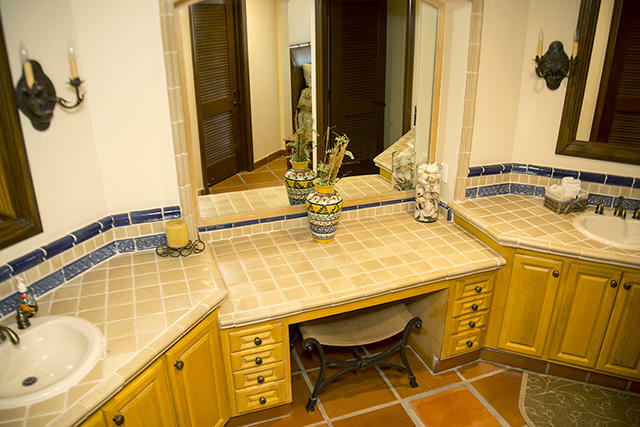 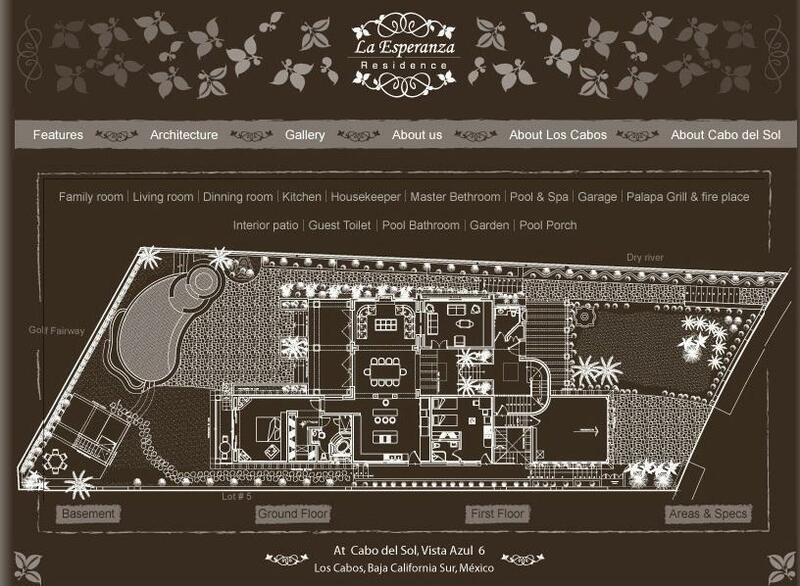 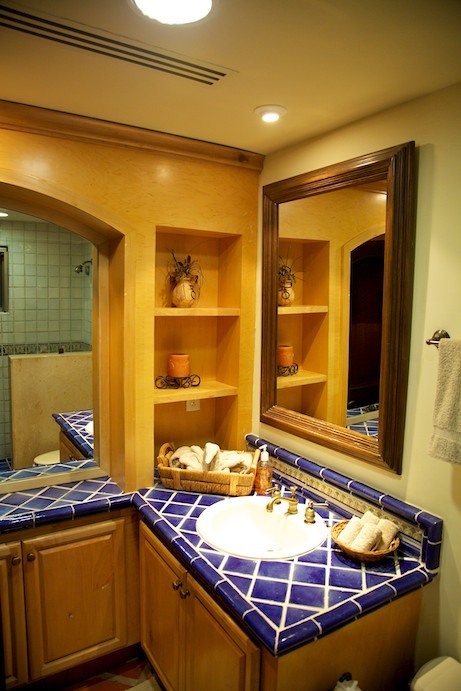 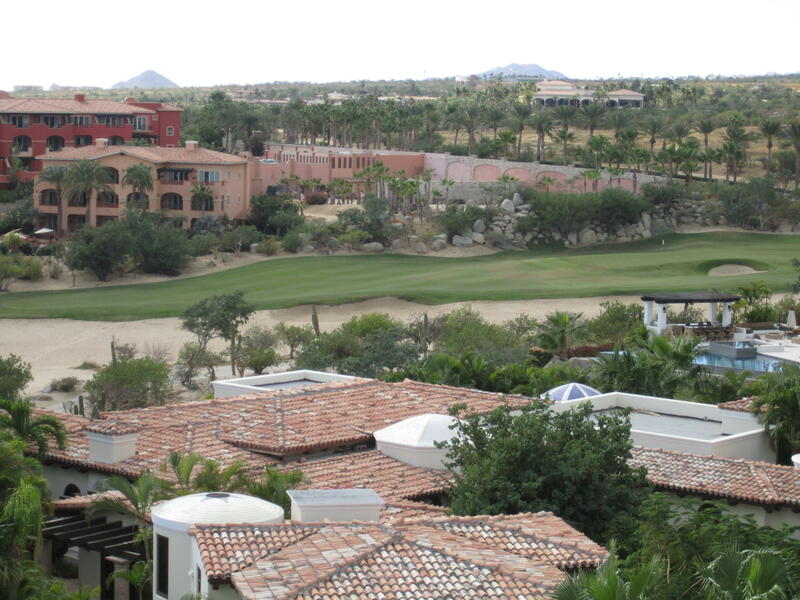 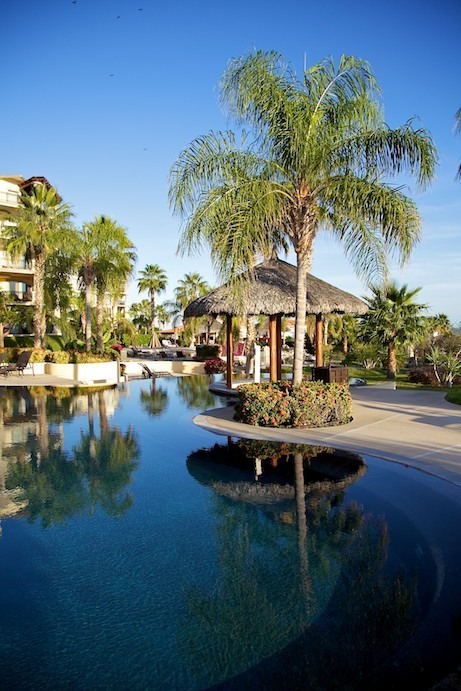 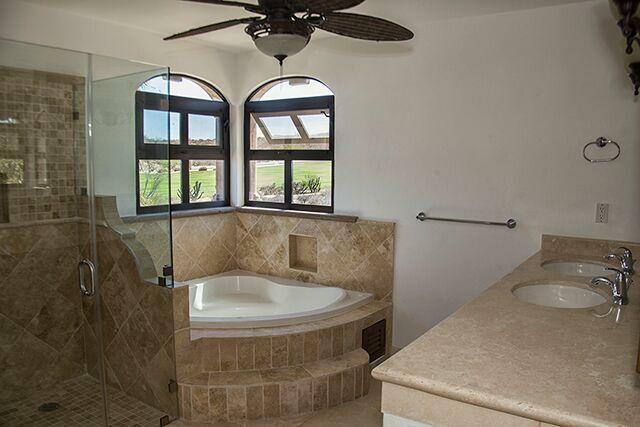 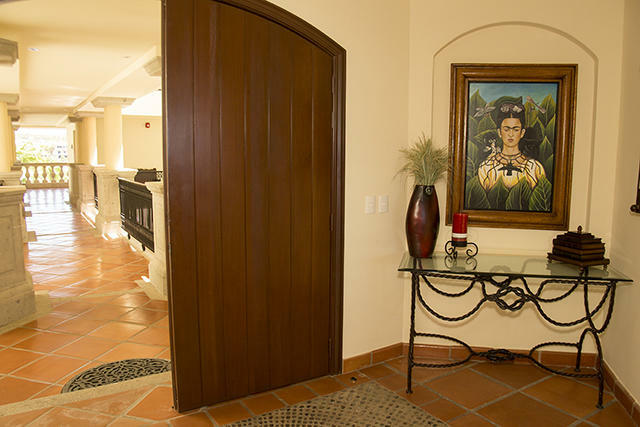 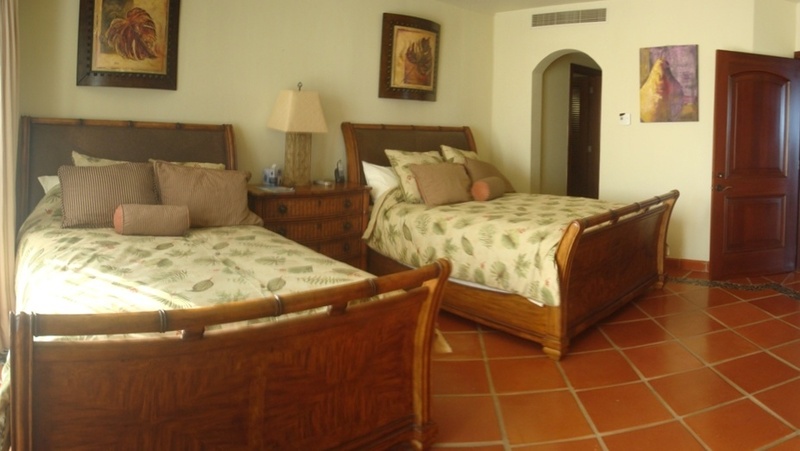 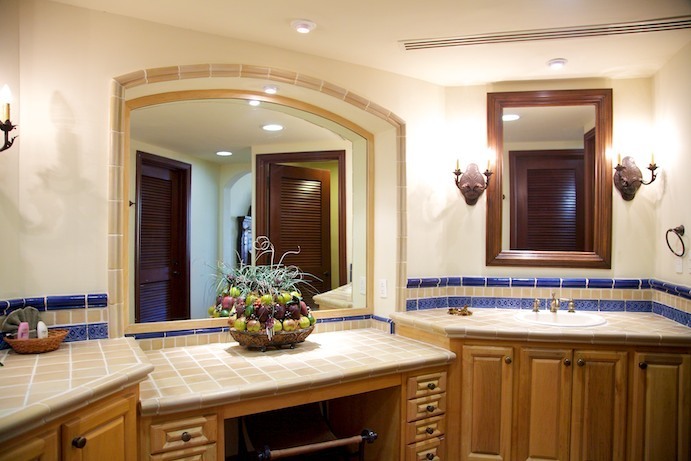 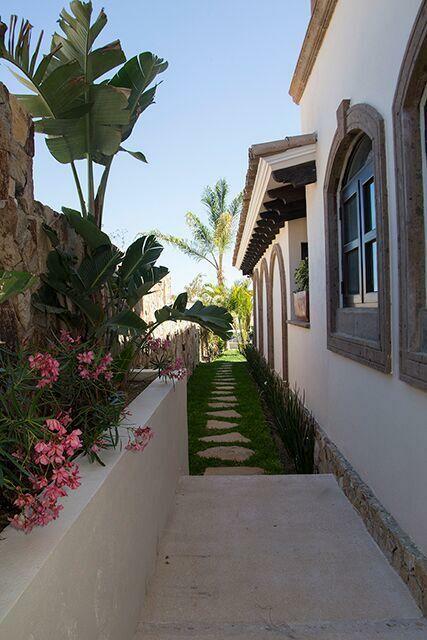 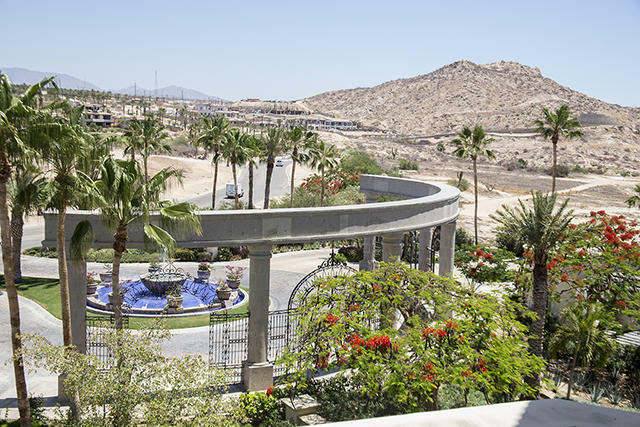 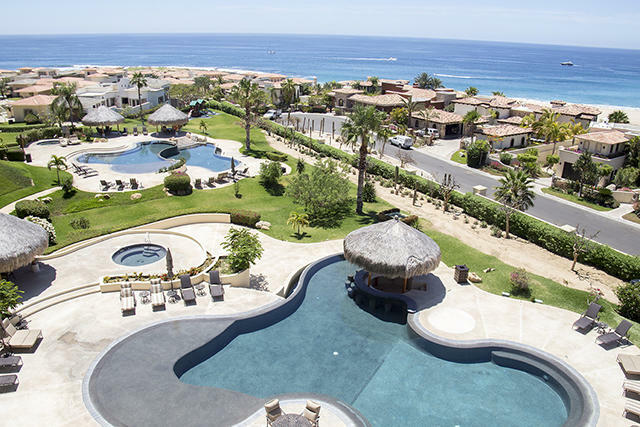 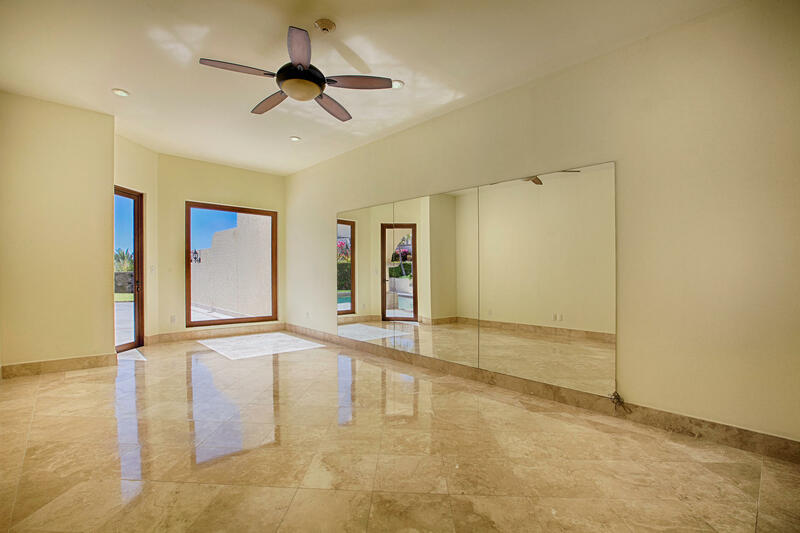 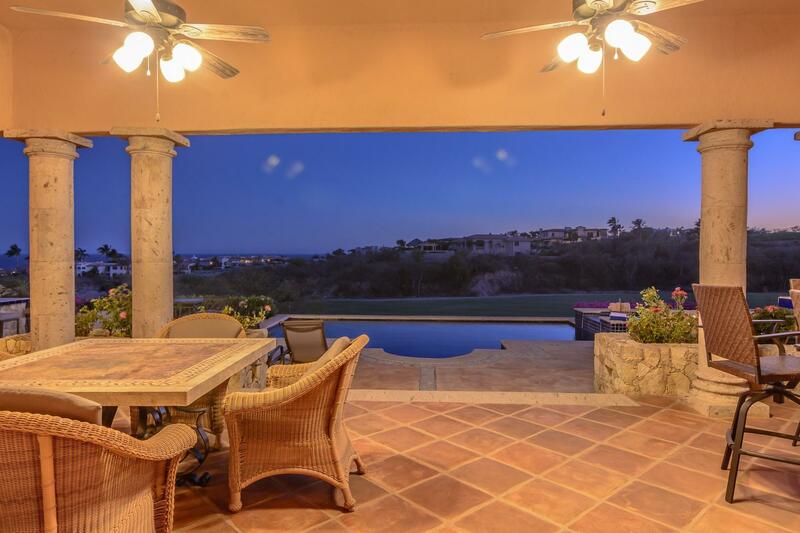 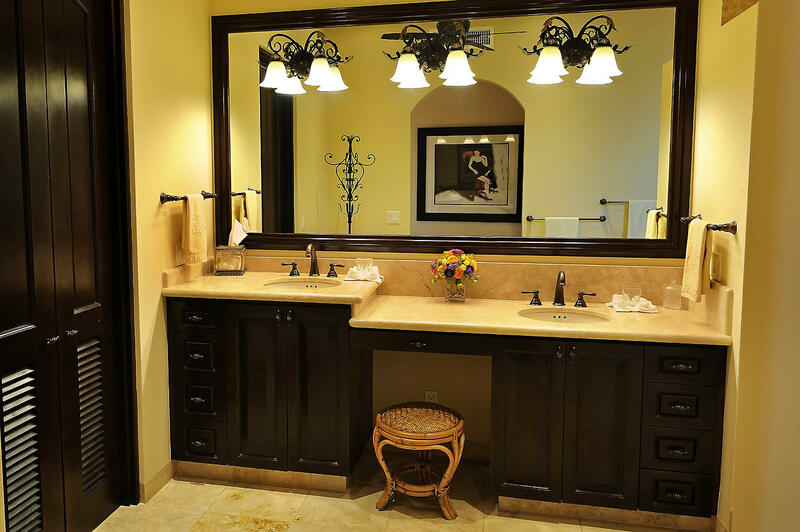 It is located within 15 minutes from down town Cabo and 30 min to airport. 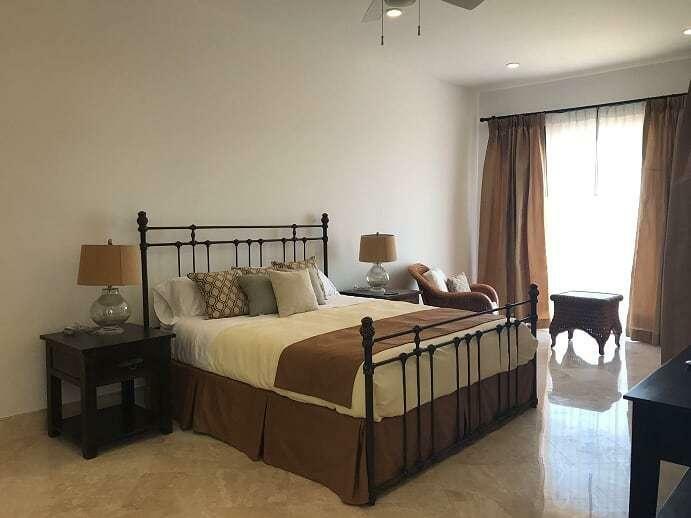 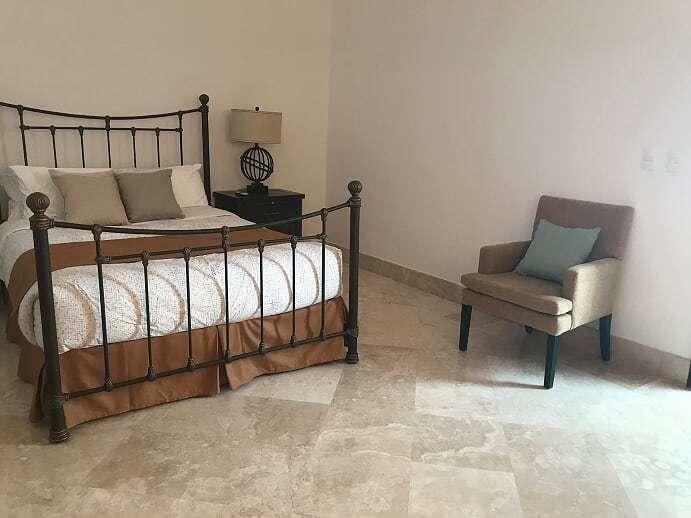 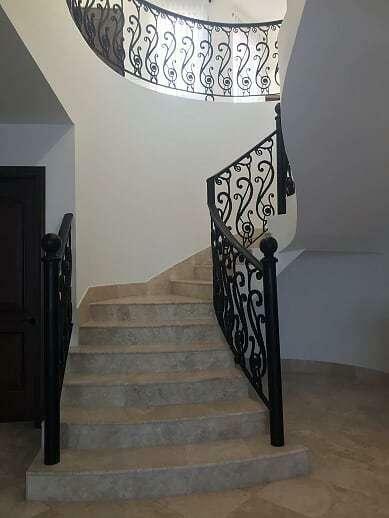 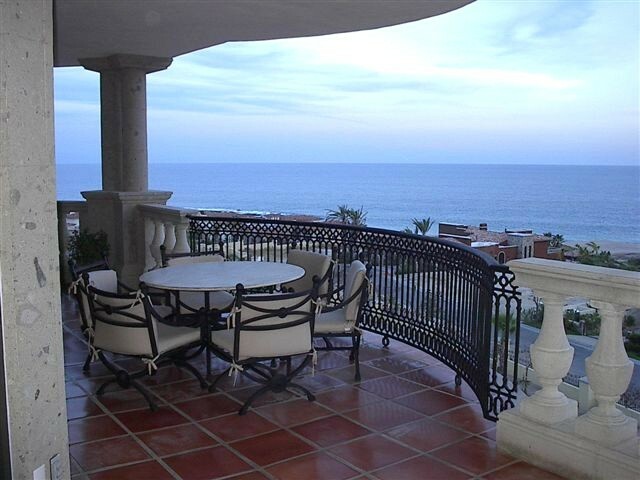 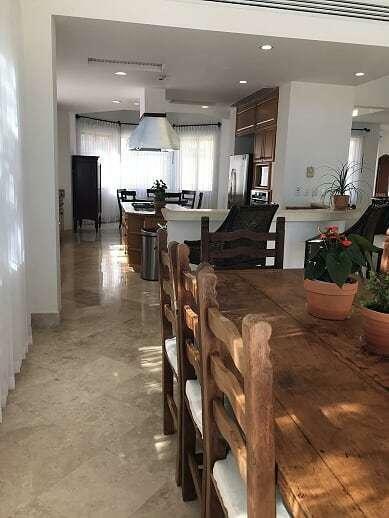 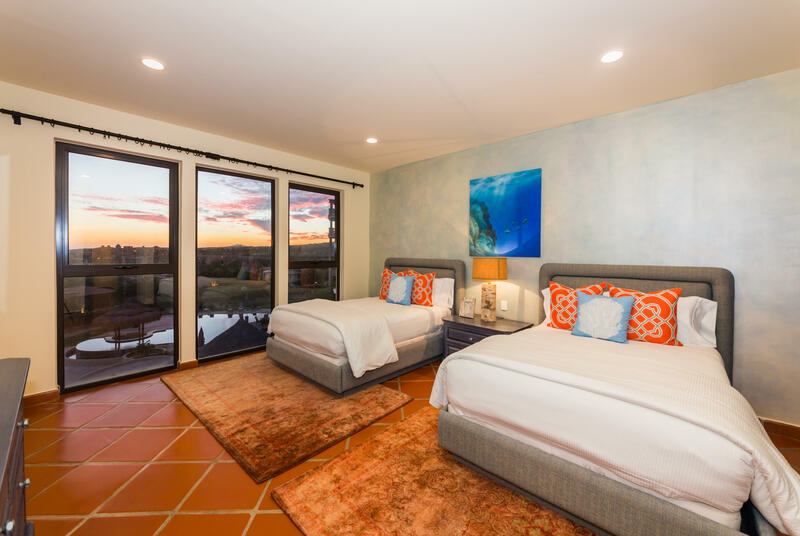 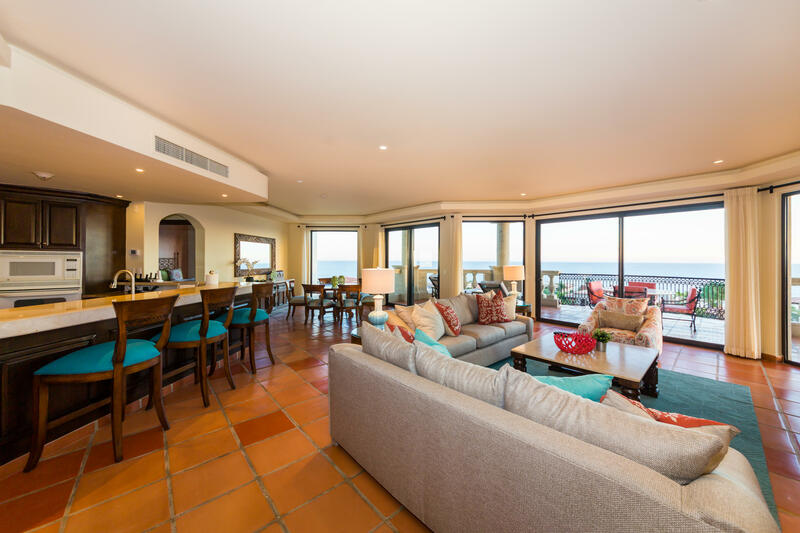 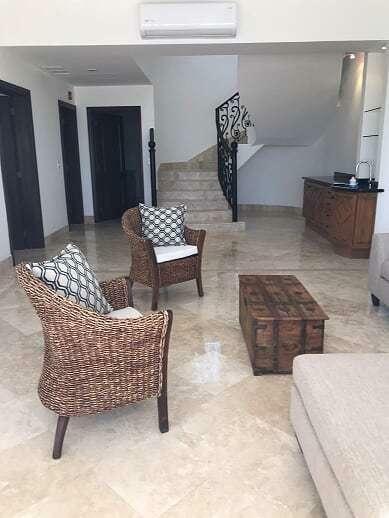 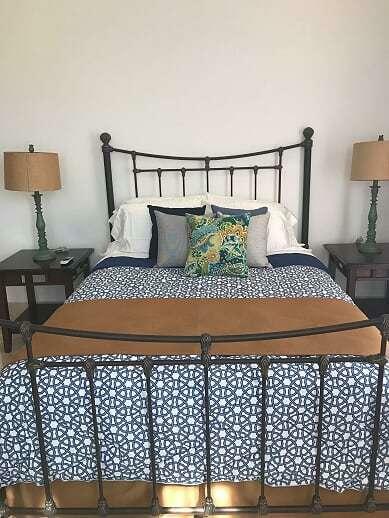 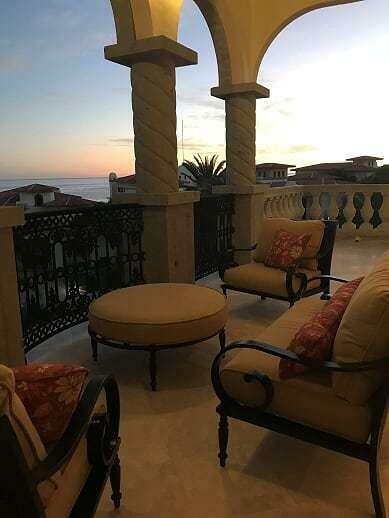 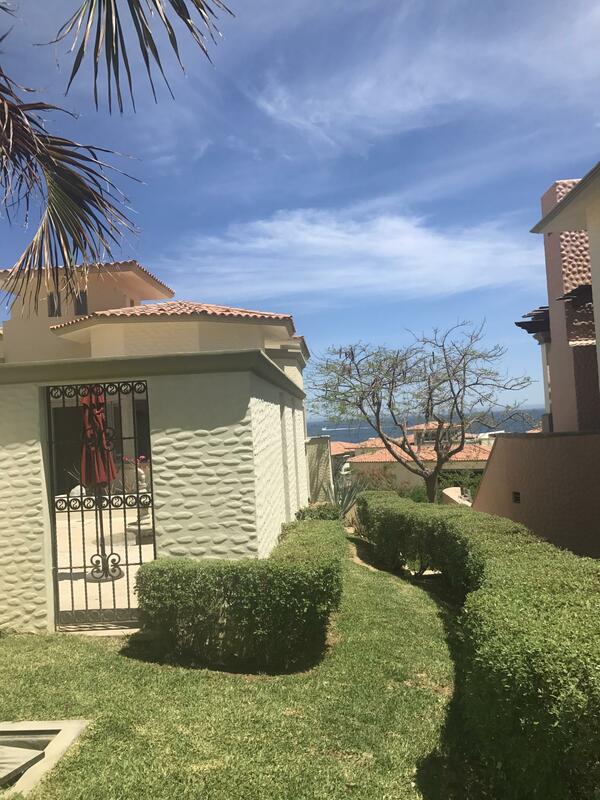 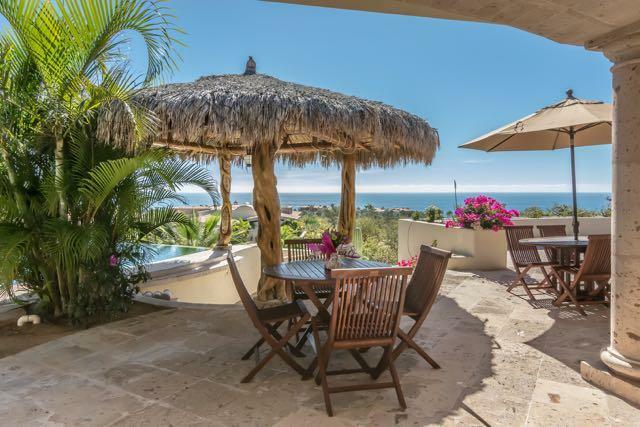 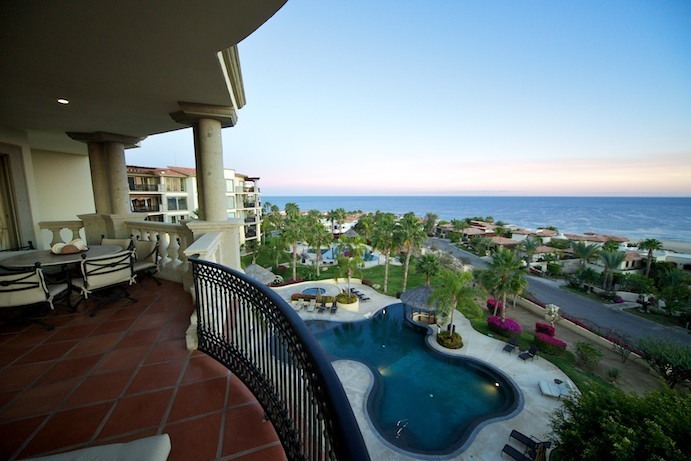 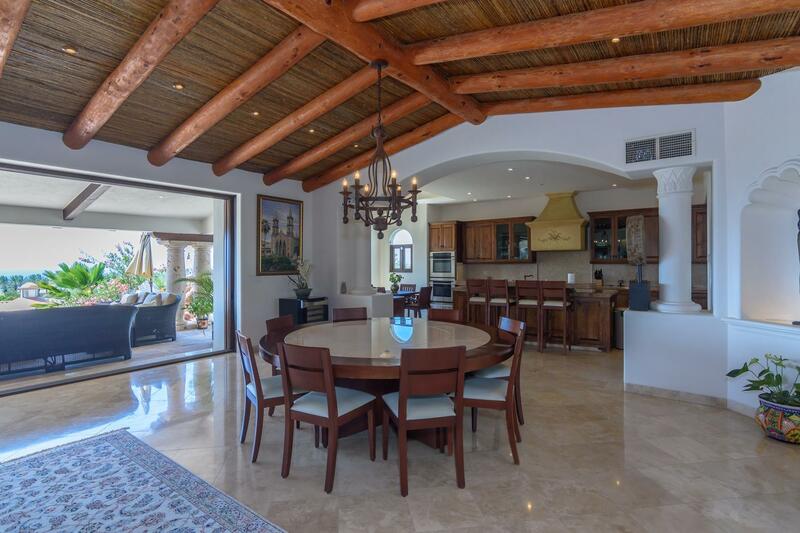 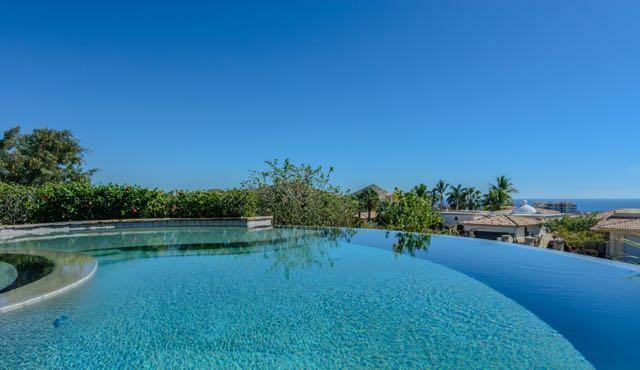 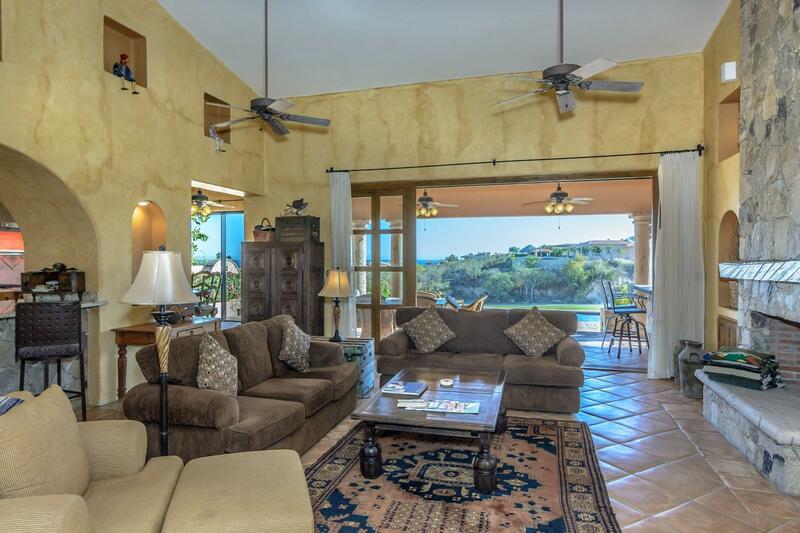 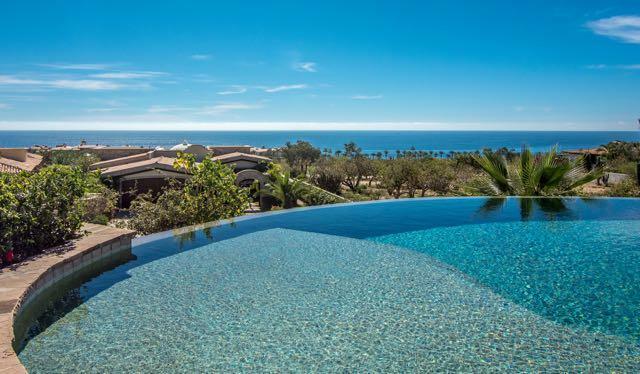 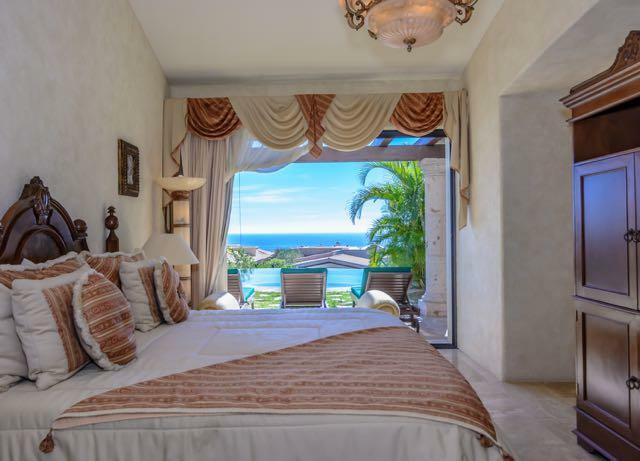 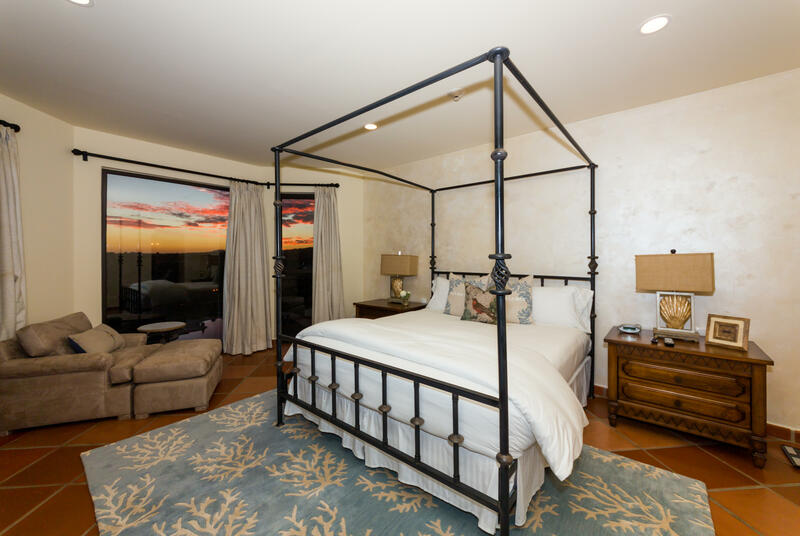 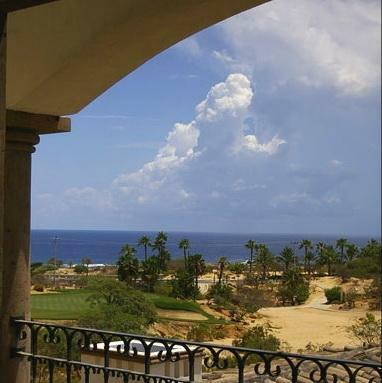 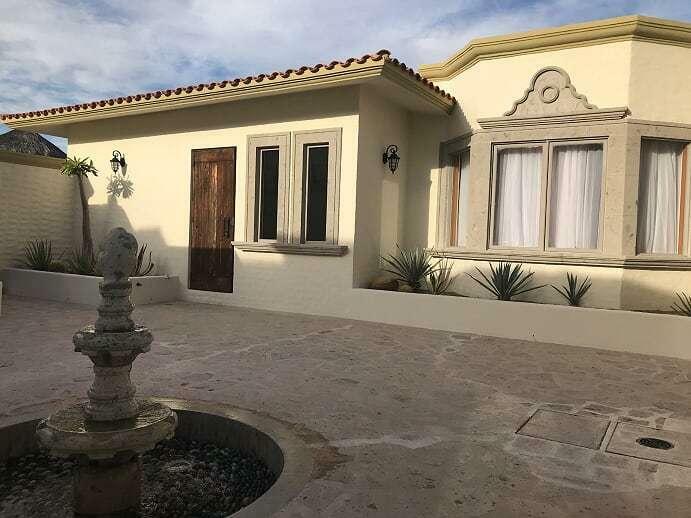 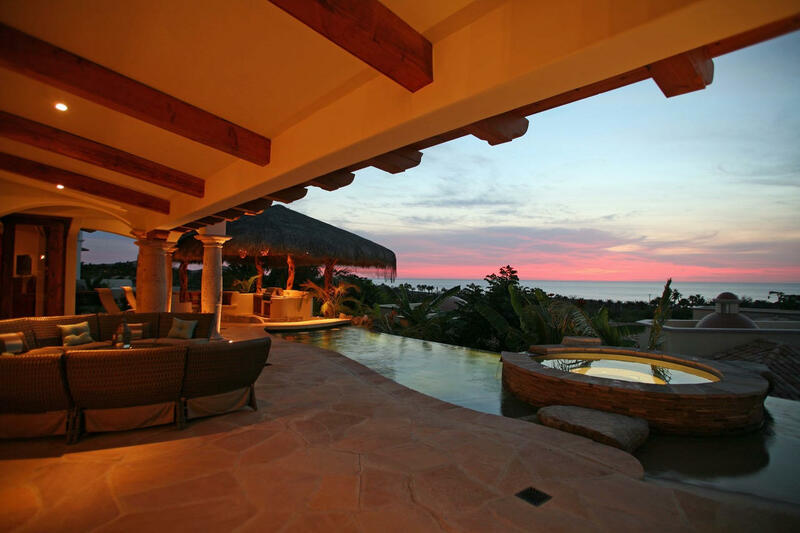 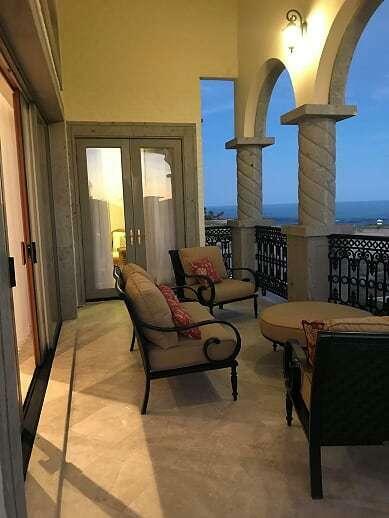 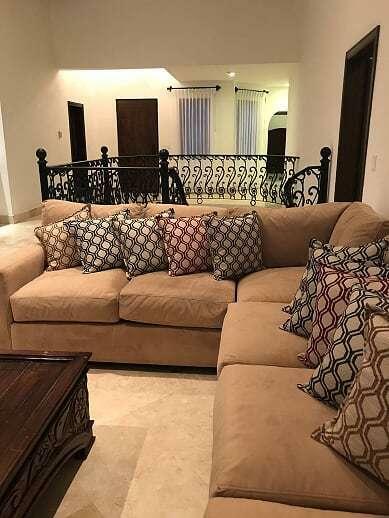 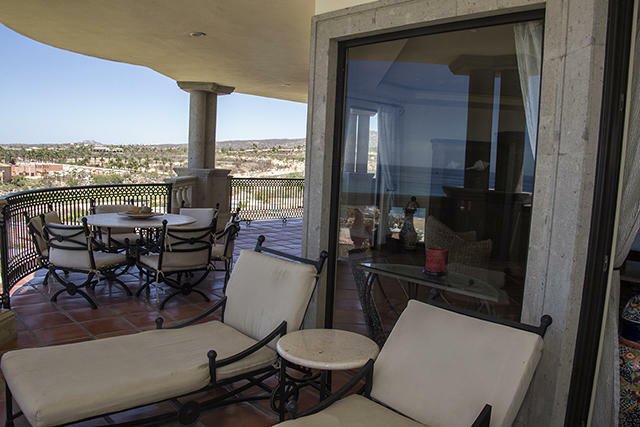 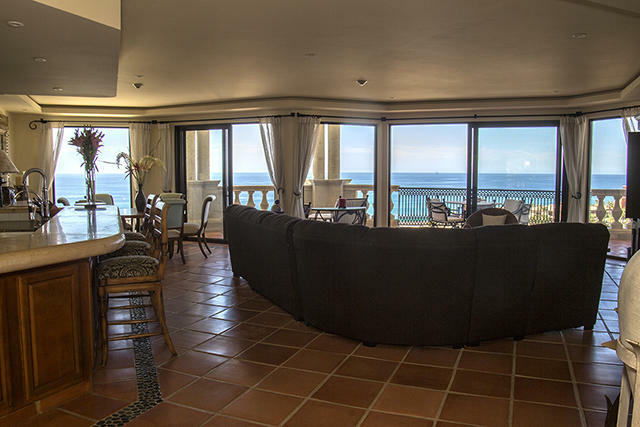 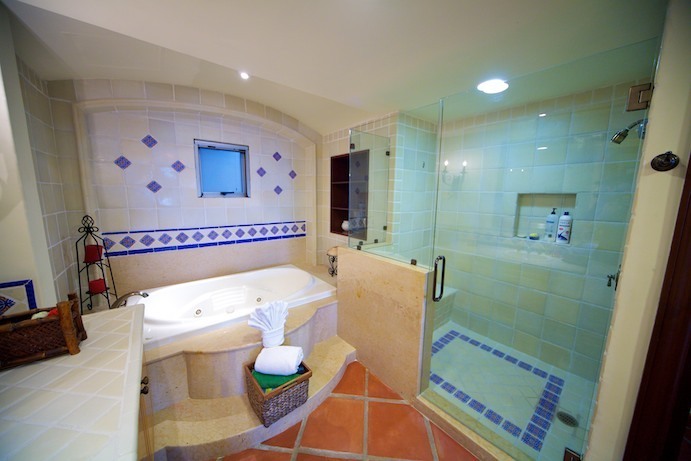 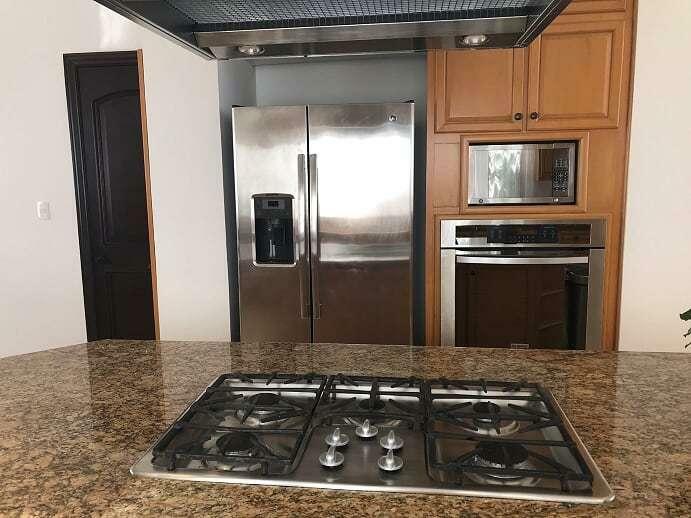 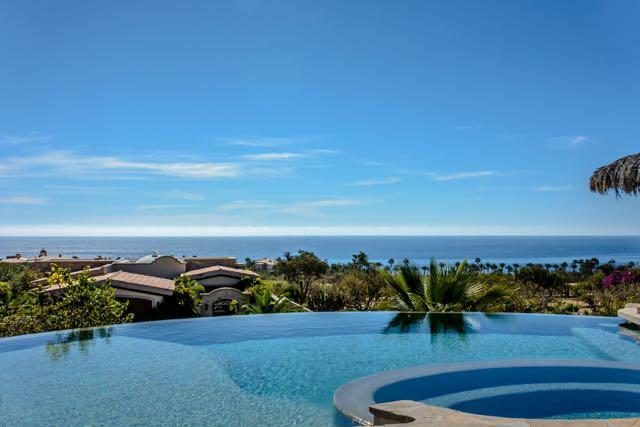 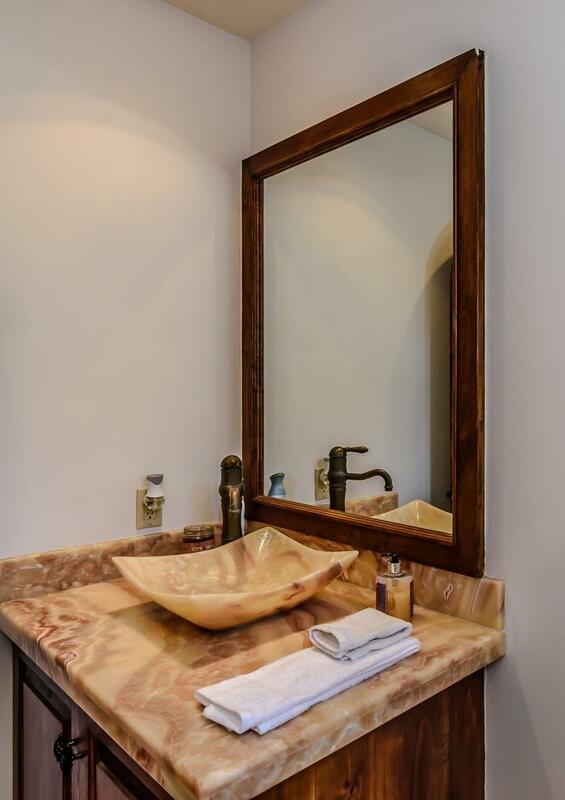 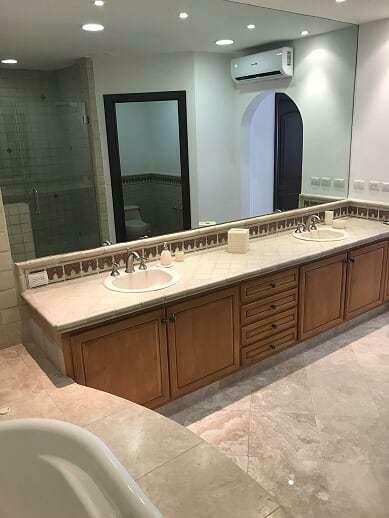 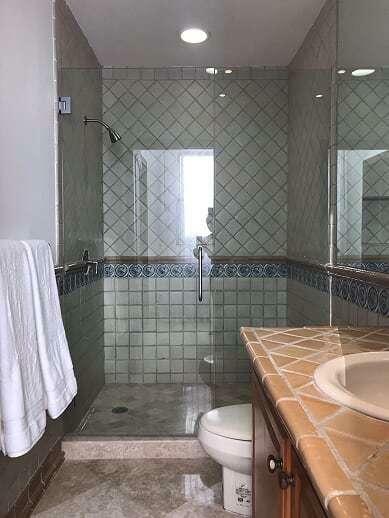 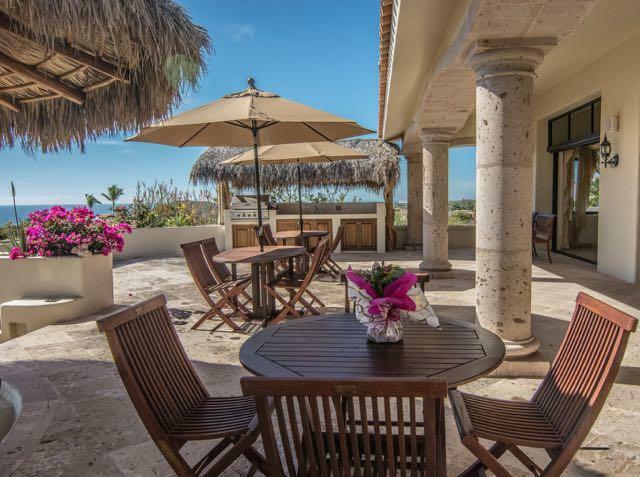 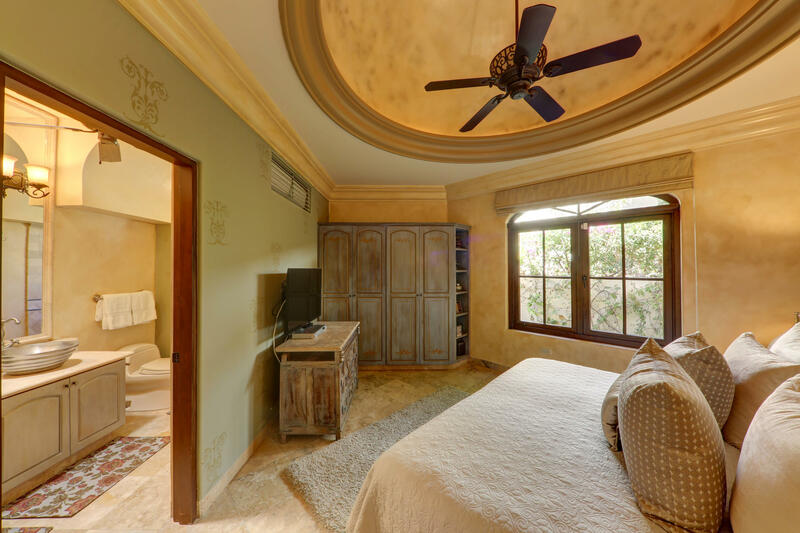 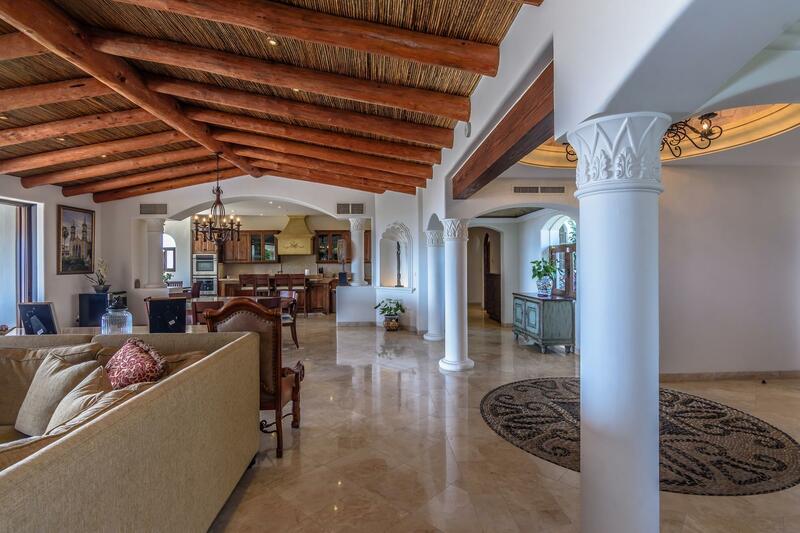 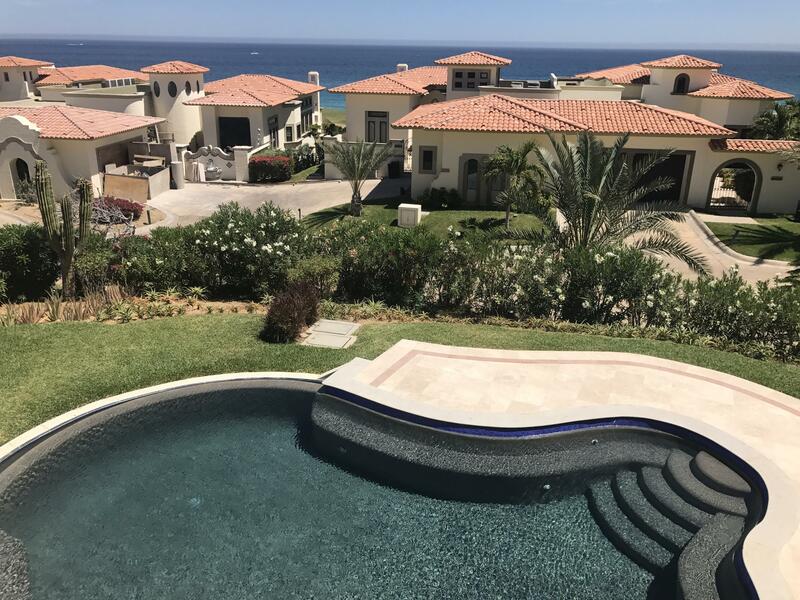 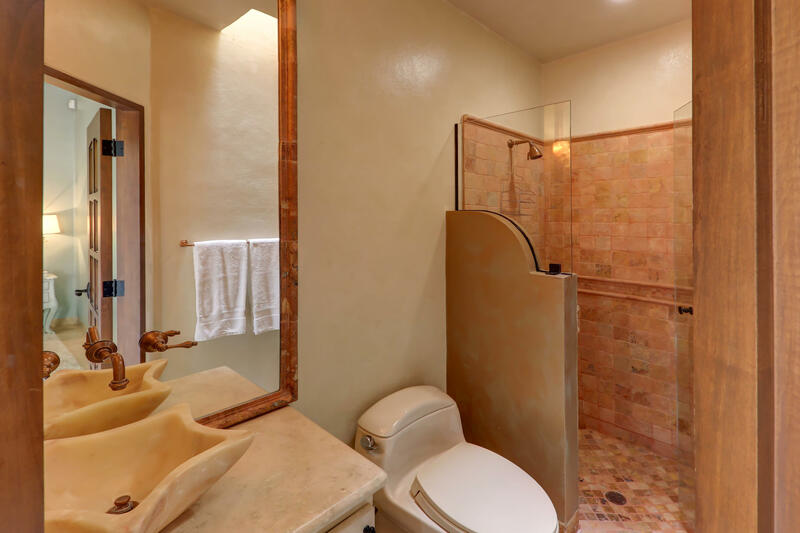 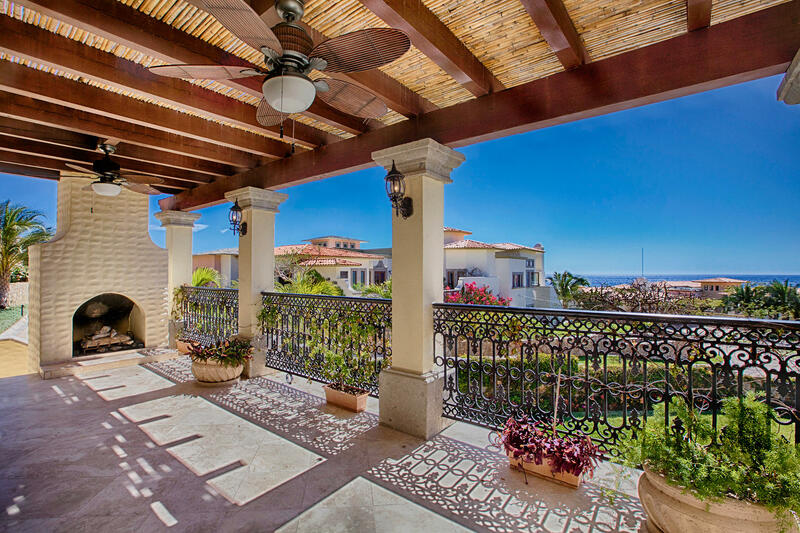 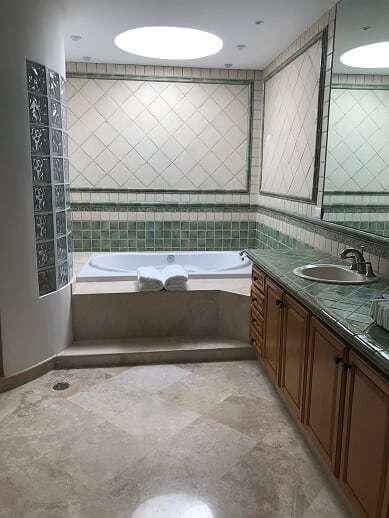 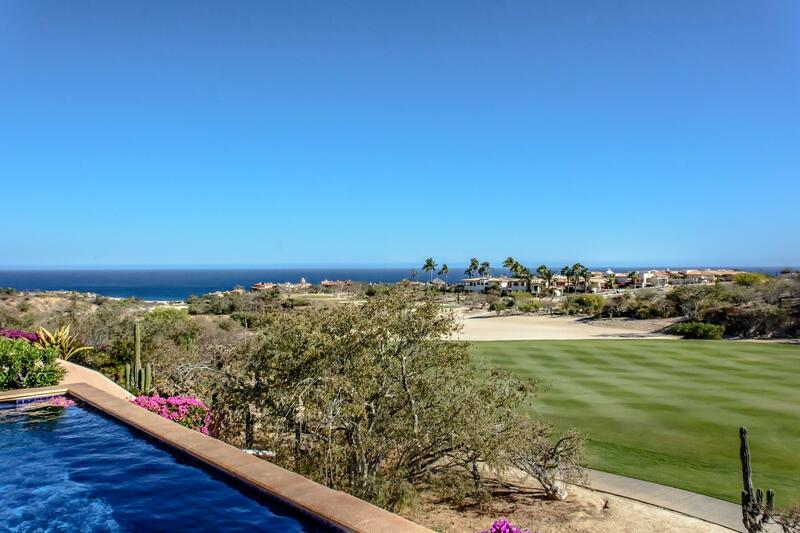 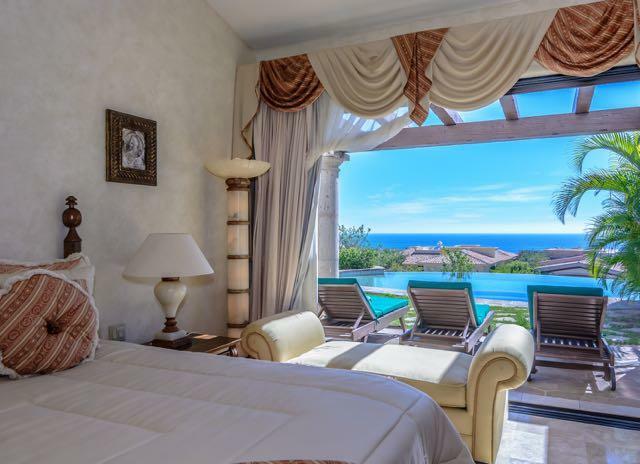 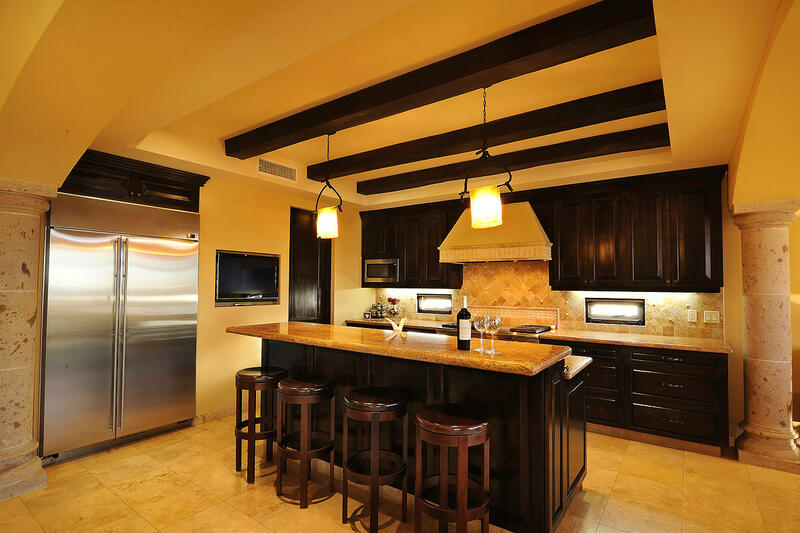 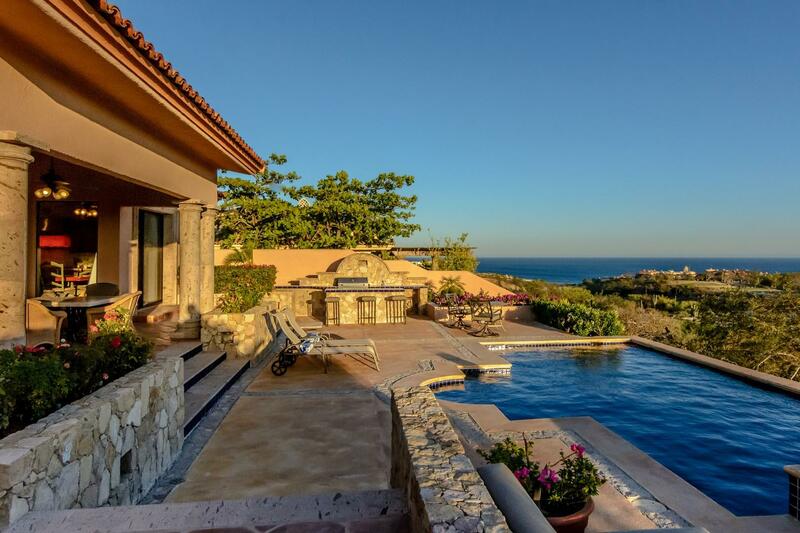 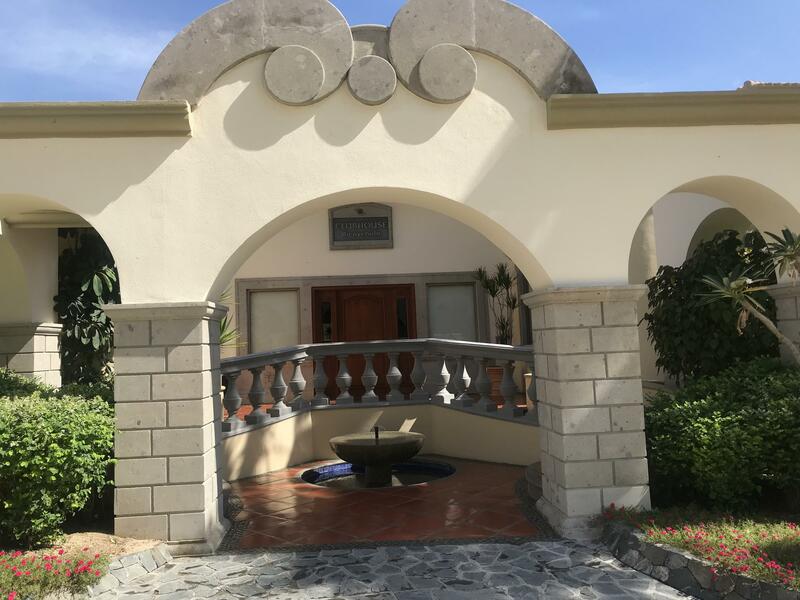 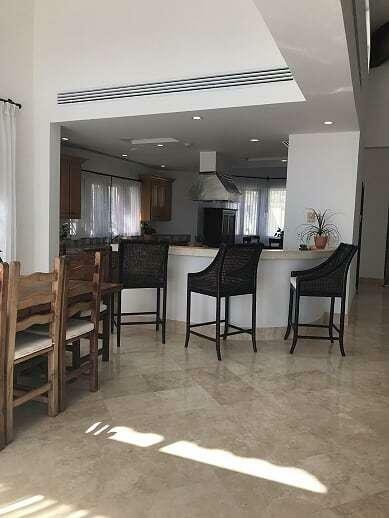 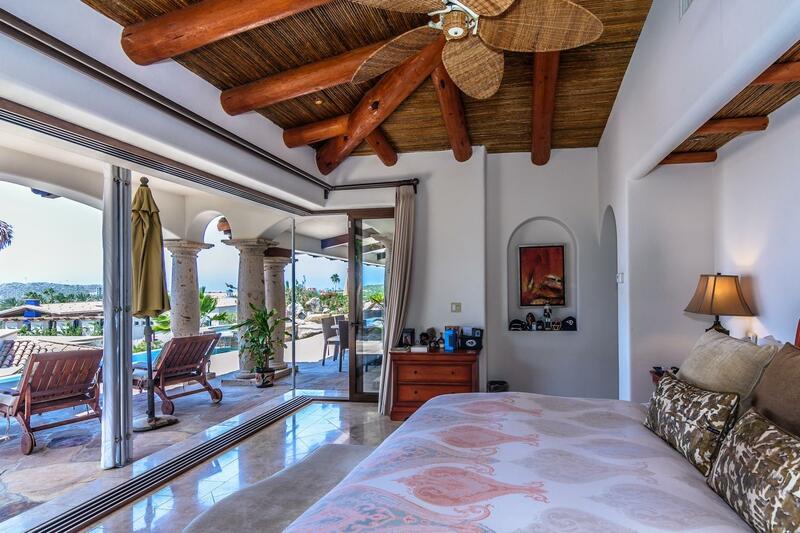 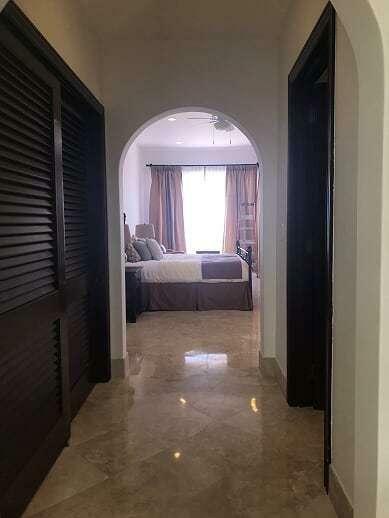 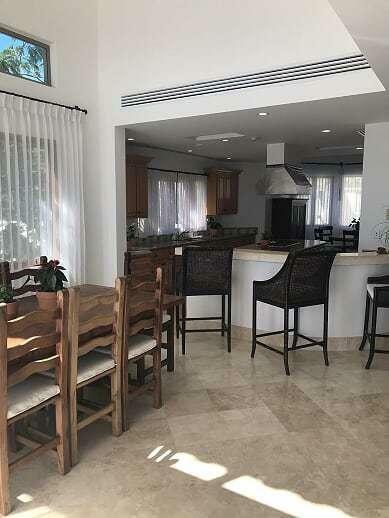 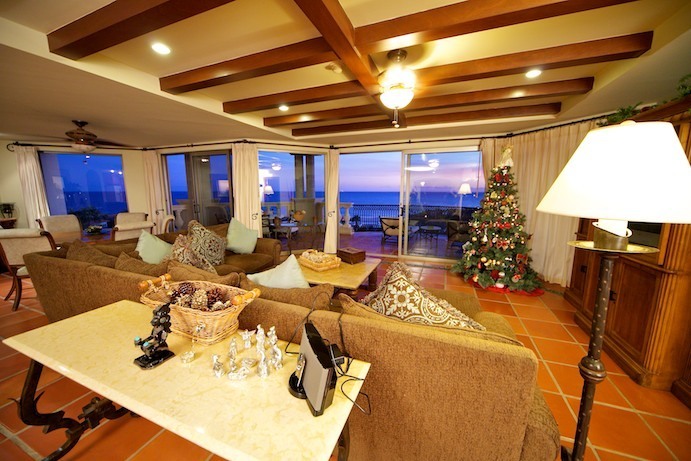 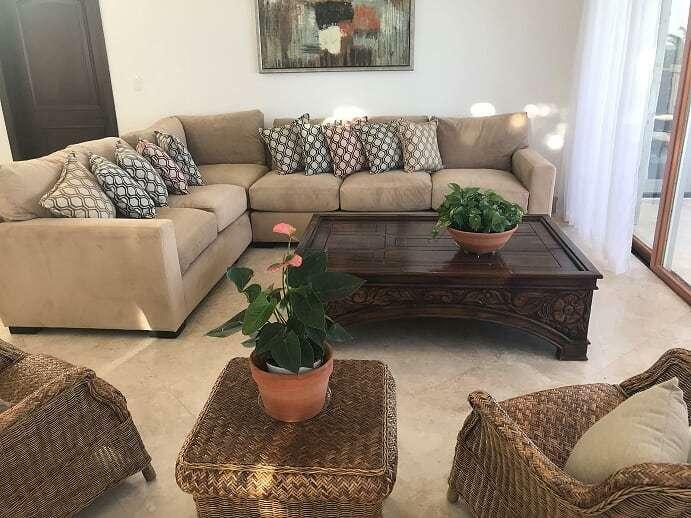 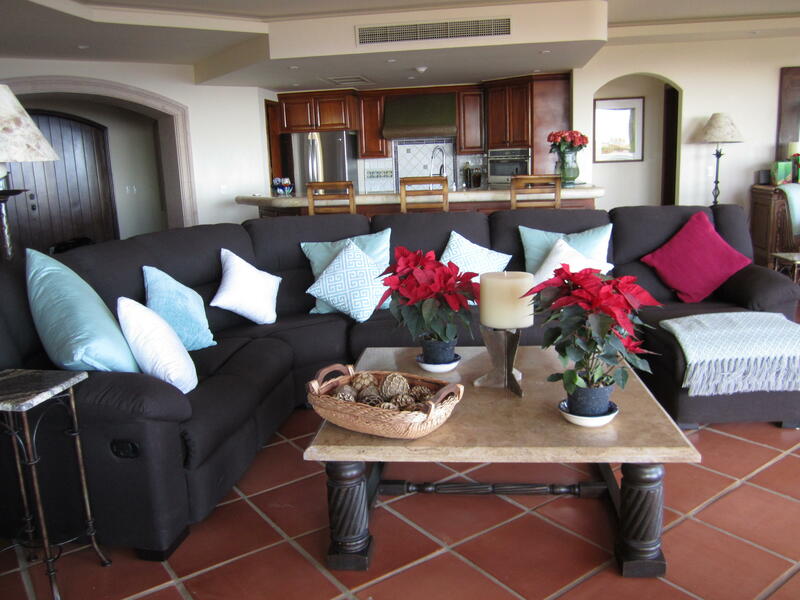 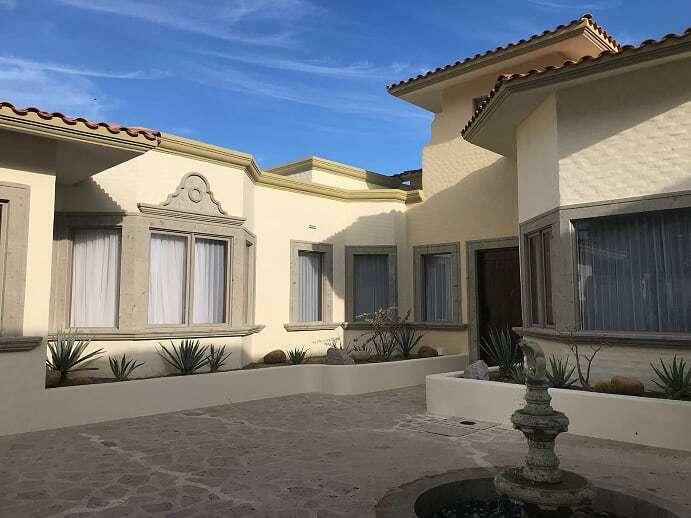 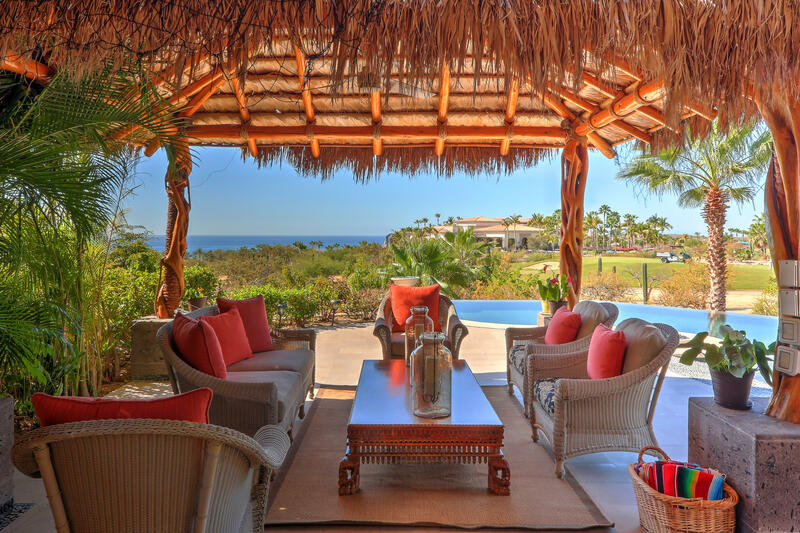 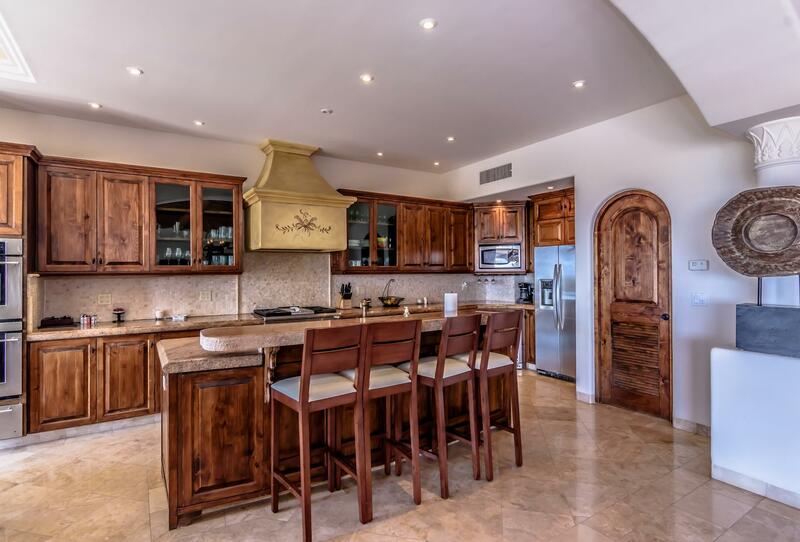 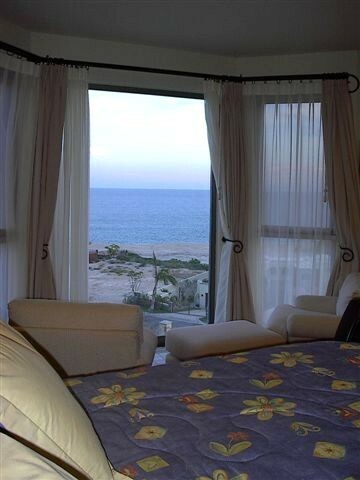 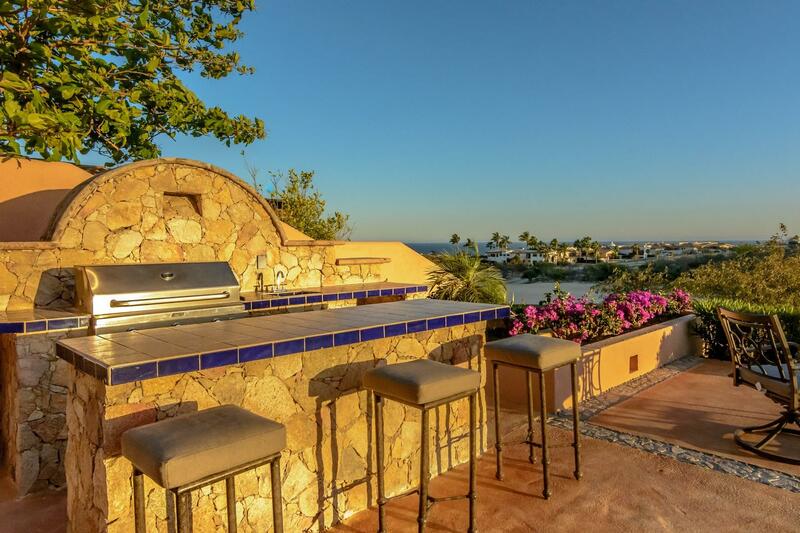 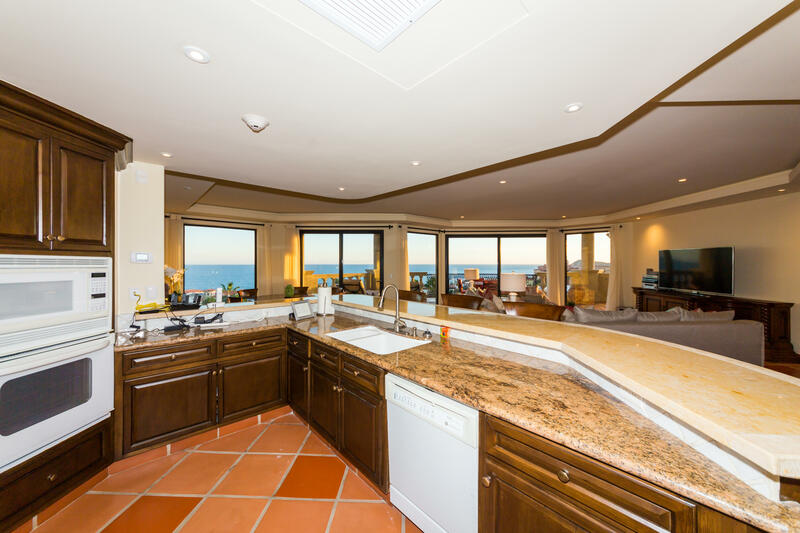 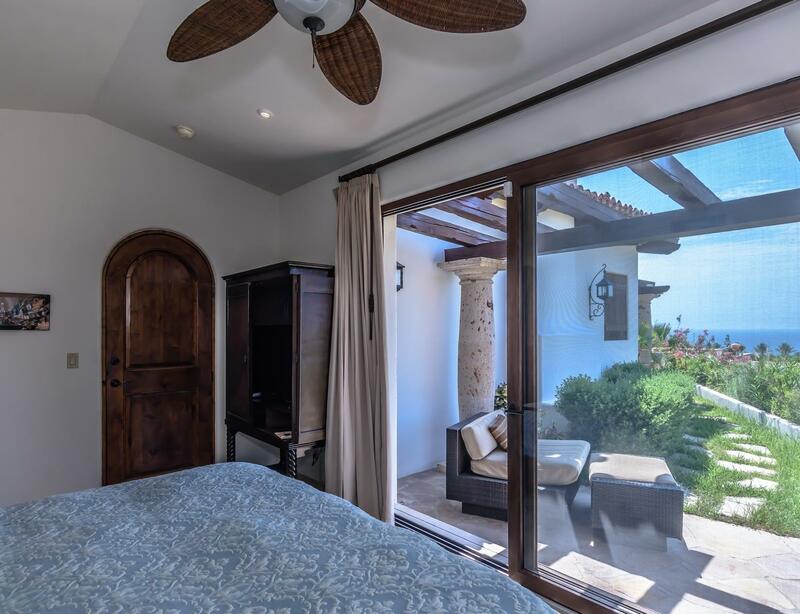 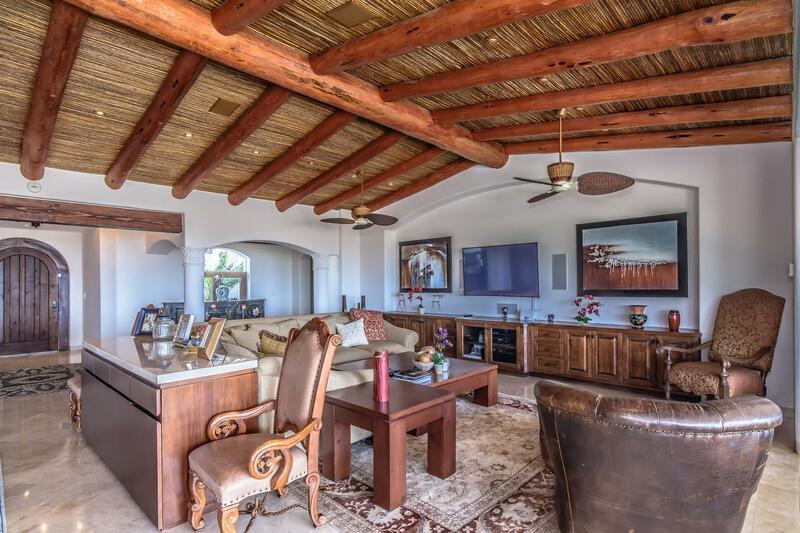 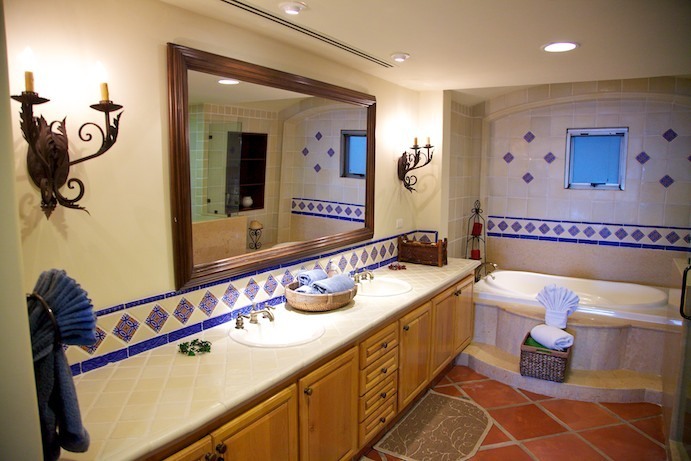 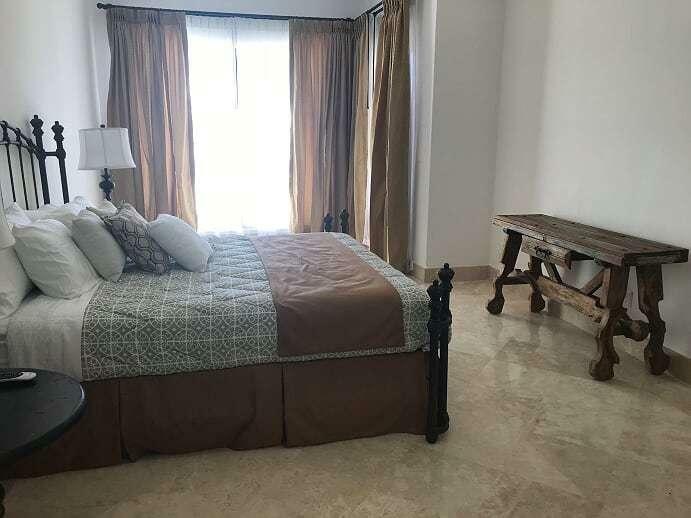 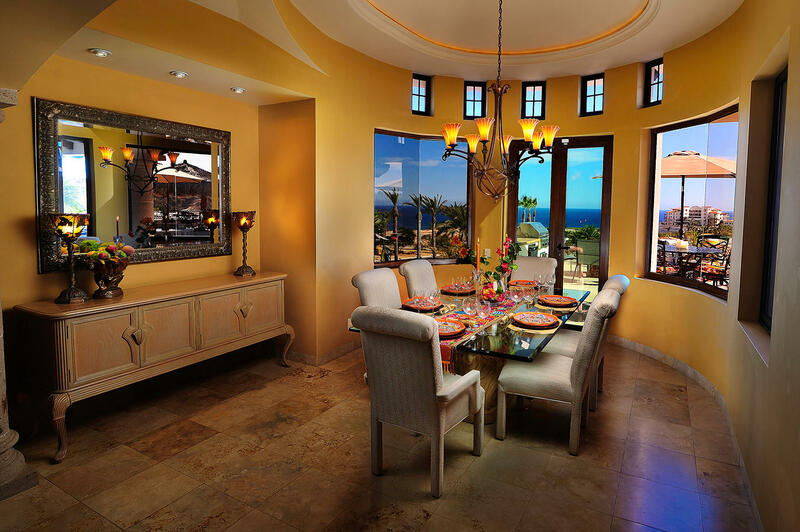 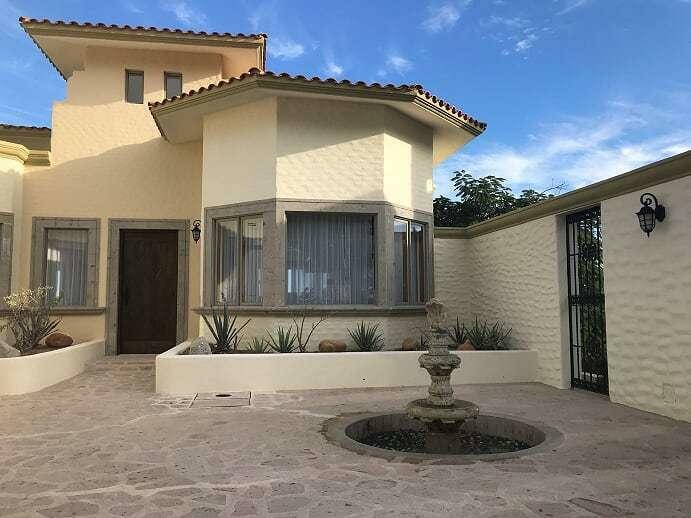 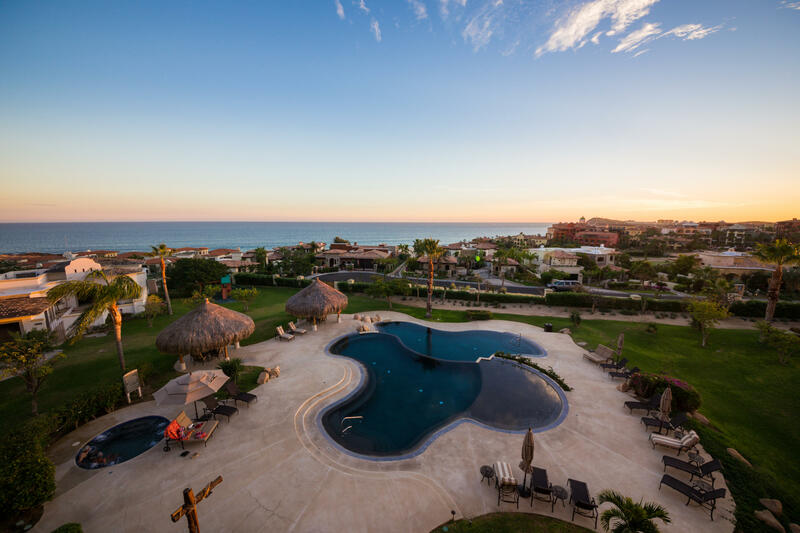 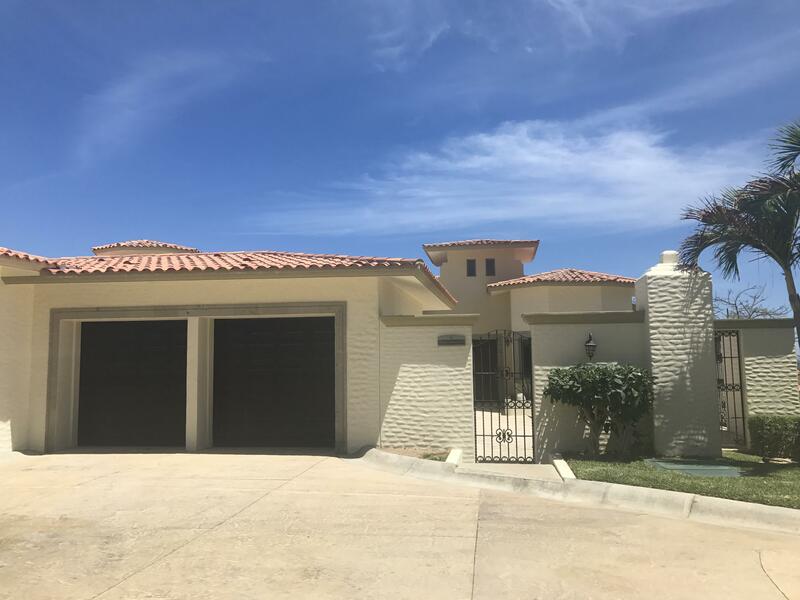 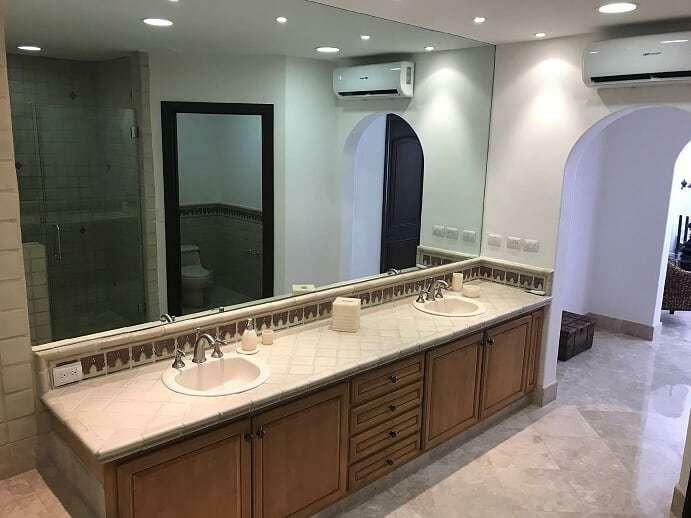 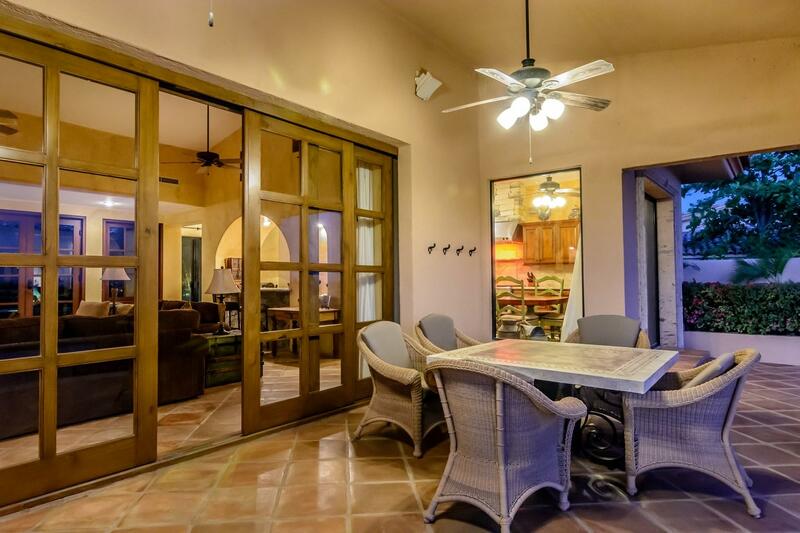 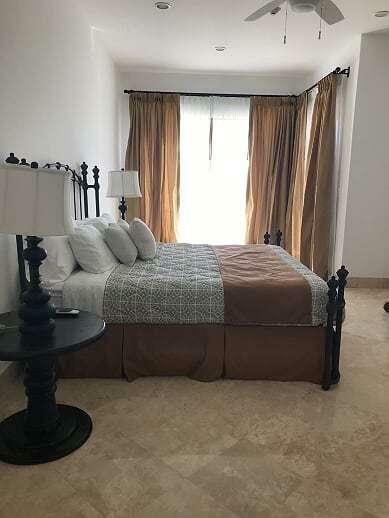 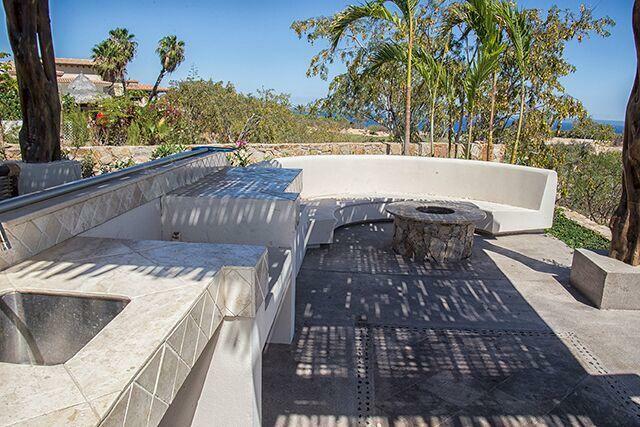 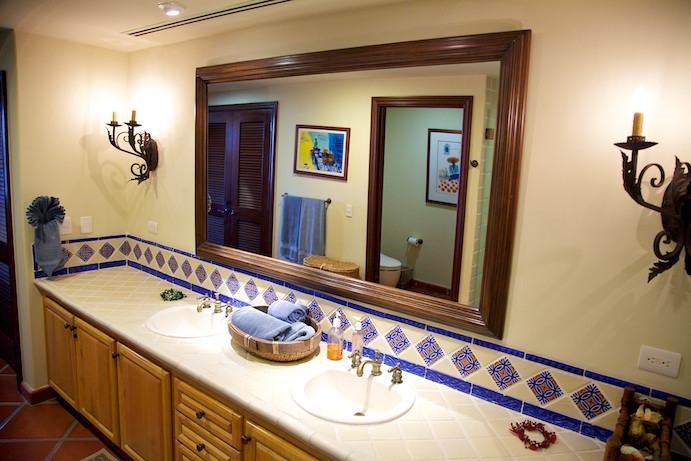 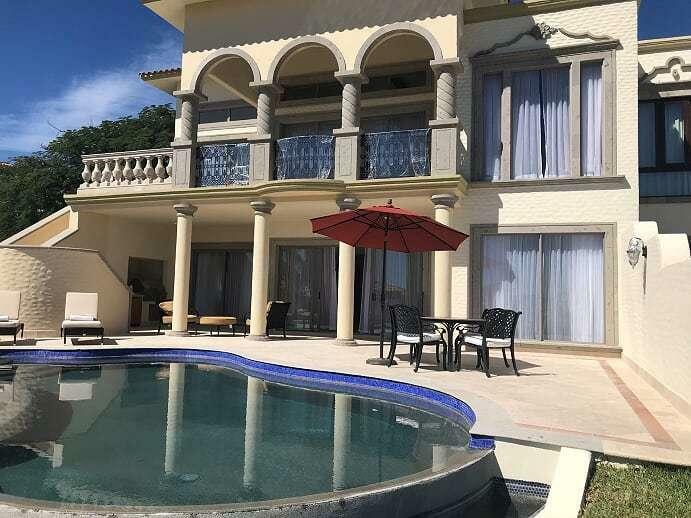 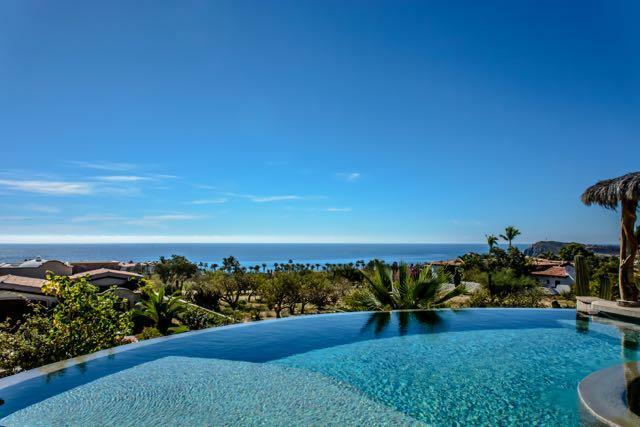 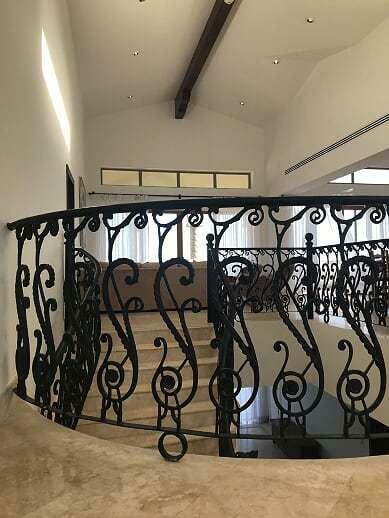 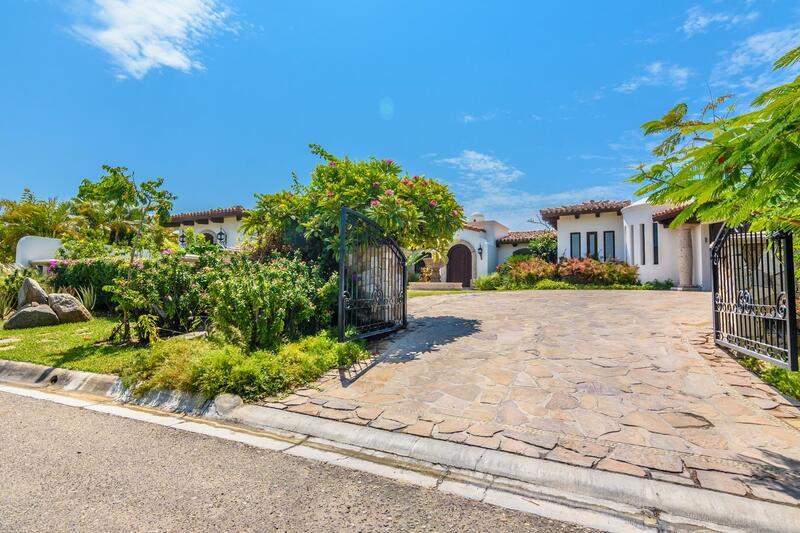 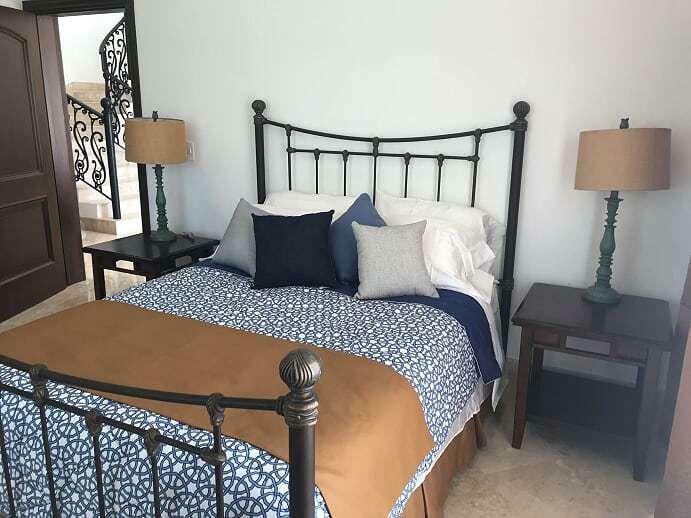 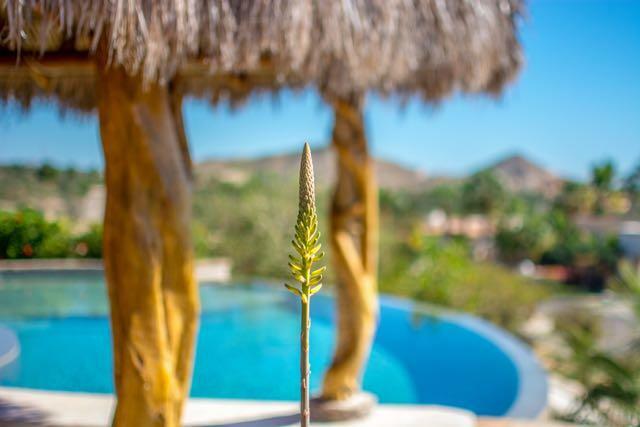 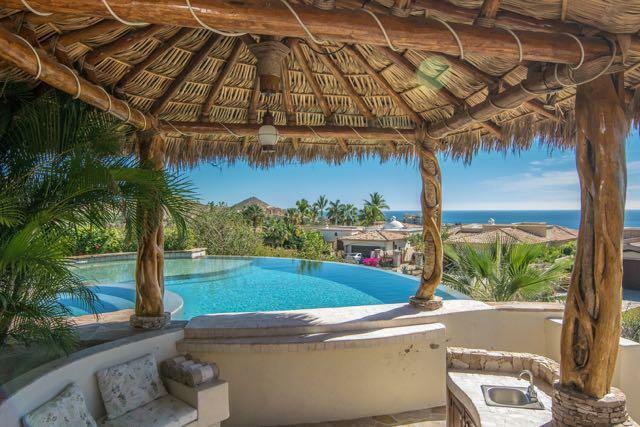 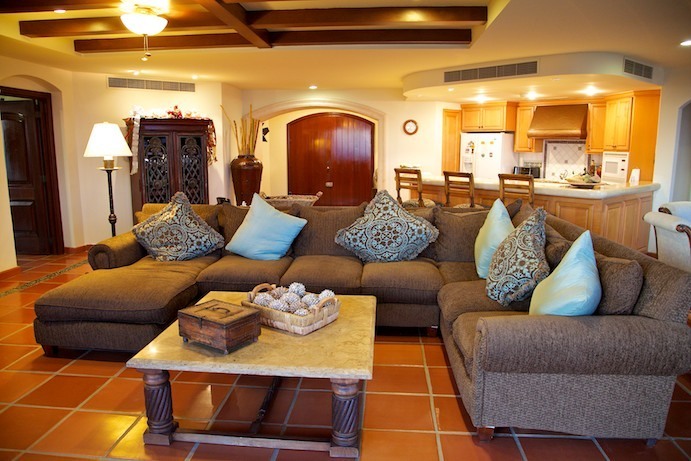 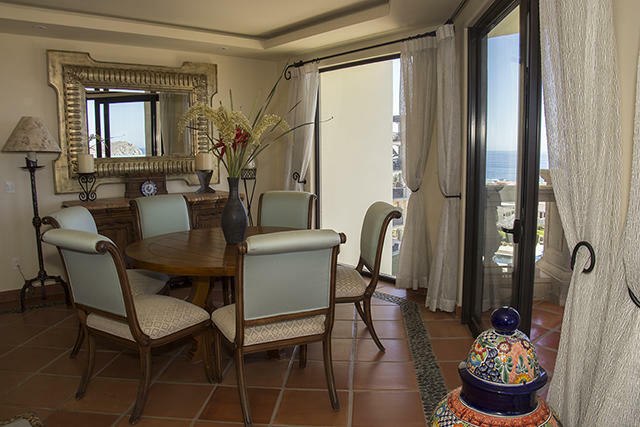 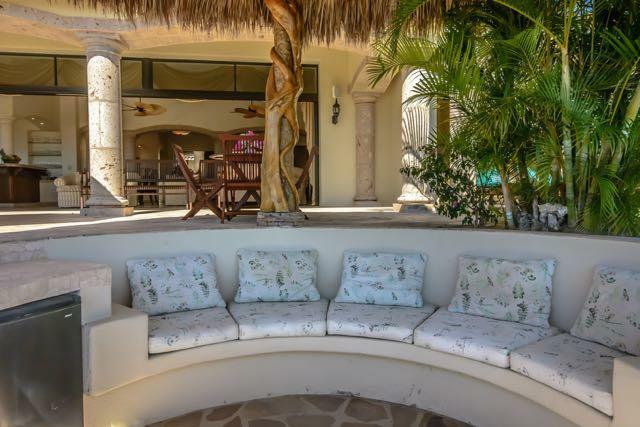 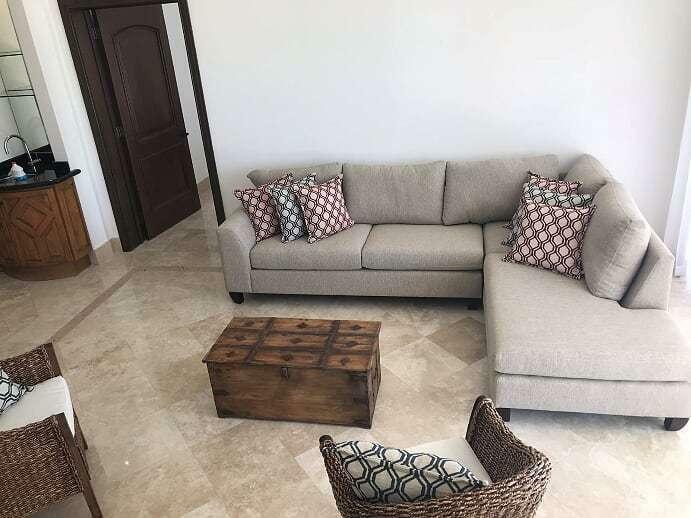 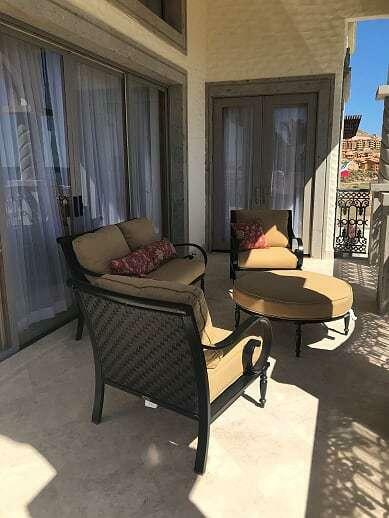 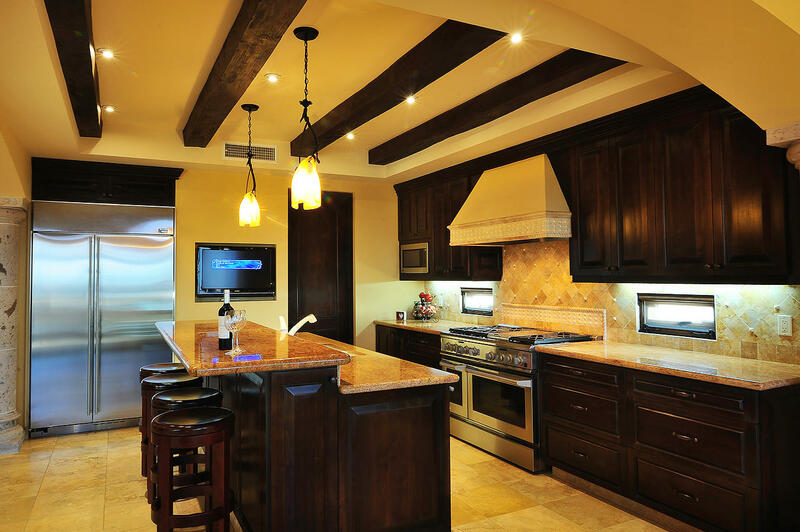 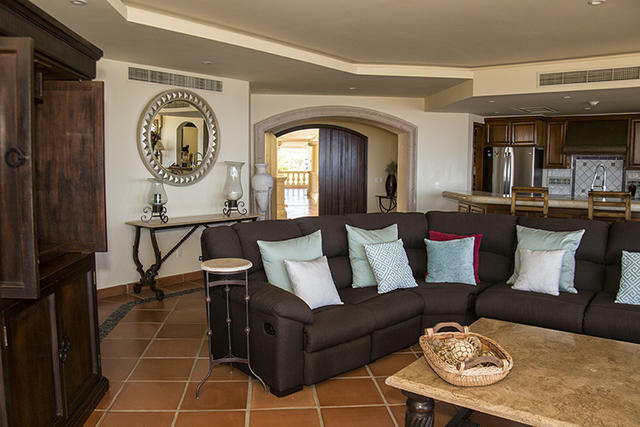 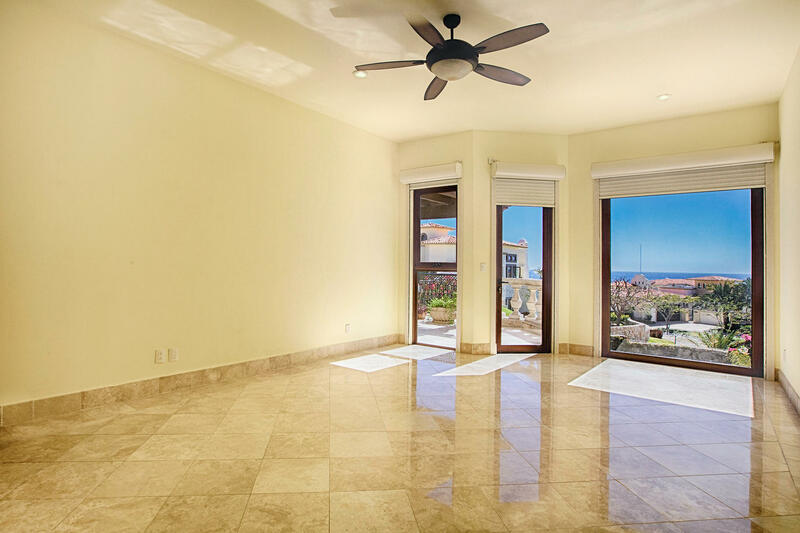 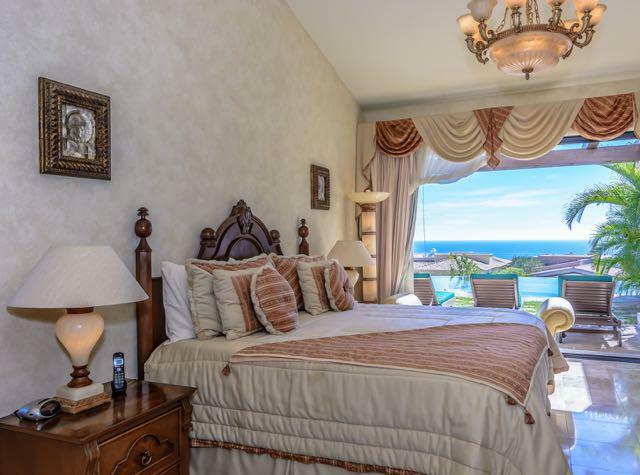 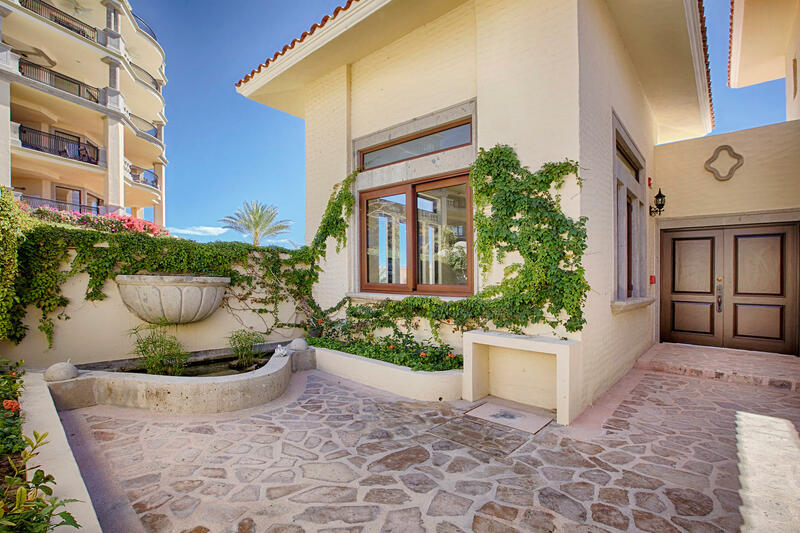 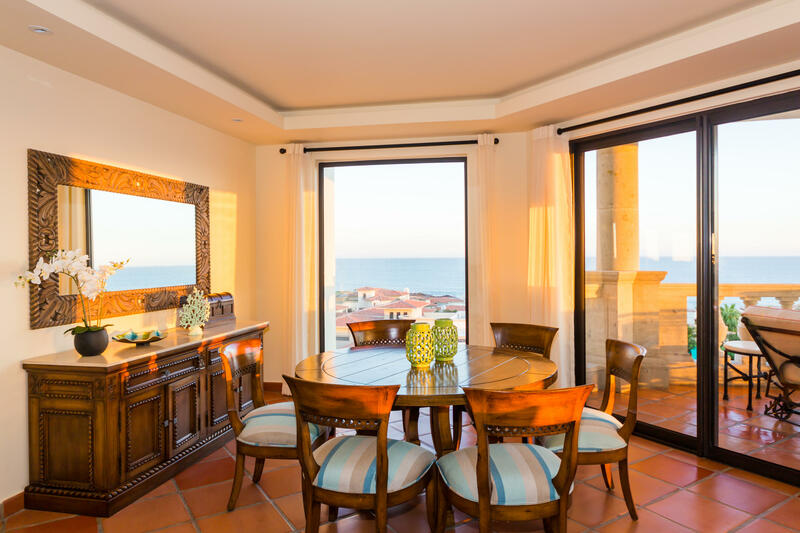 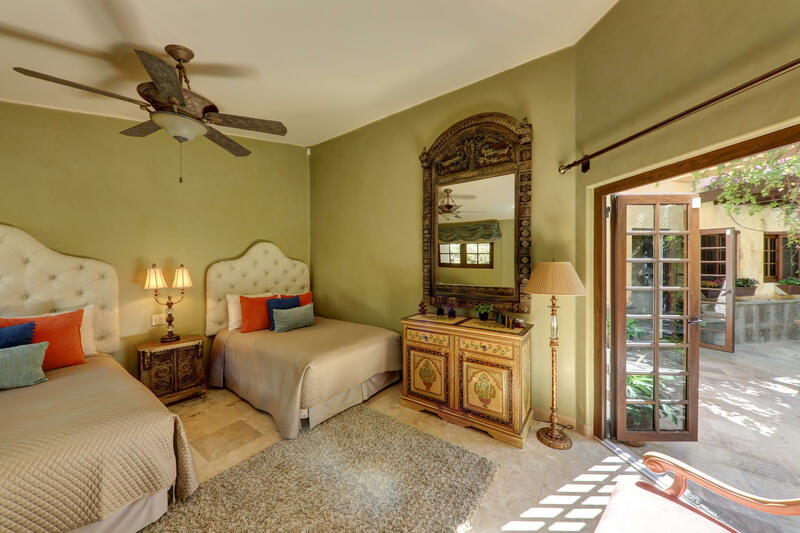 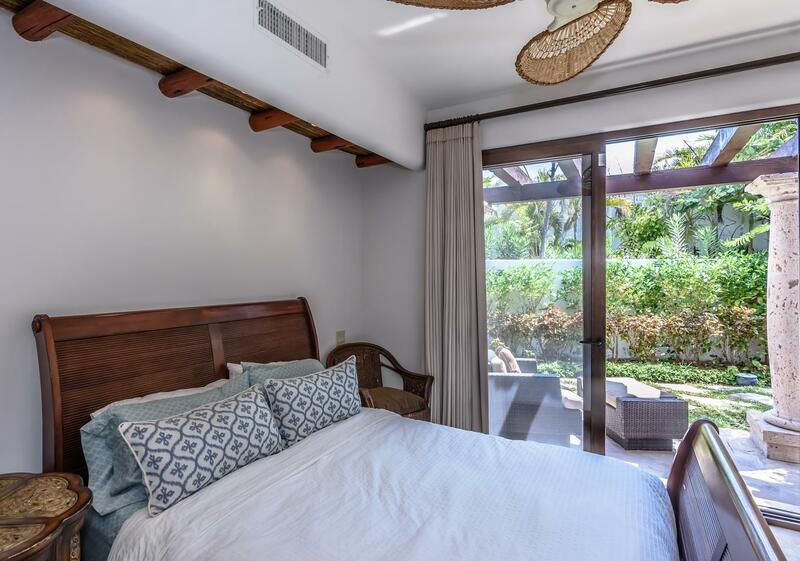 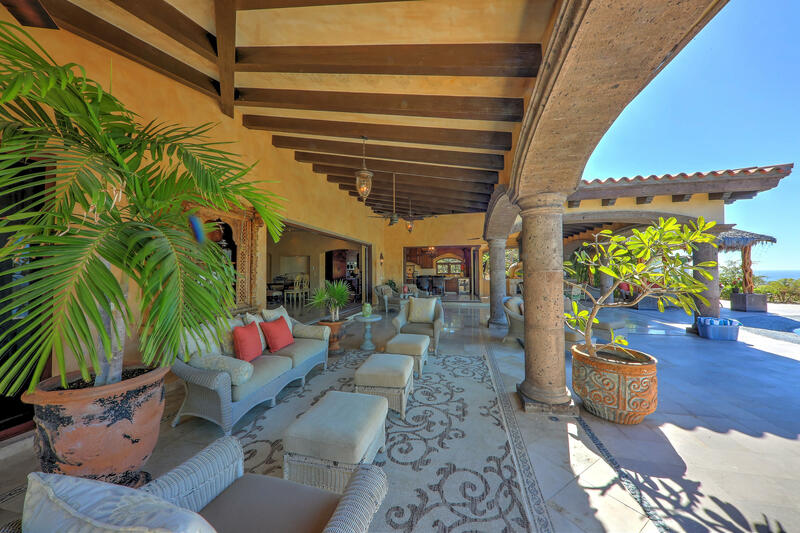 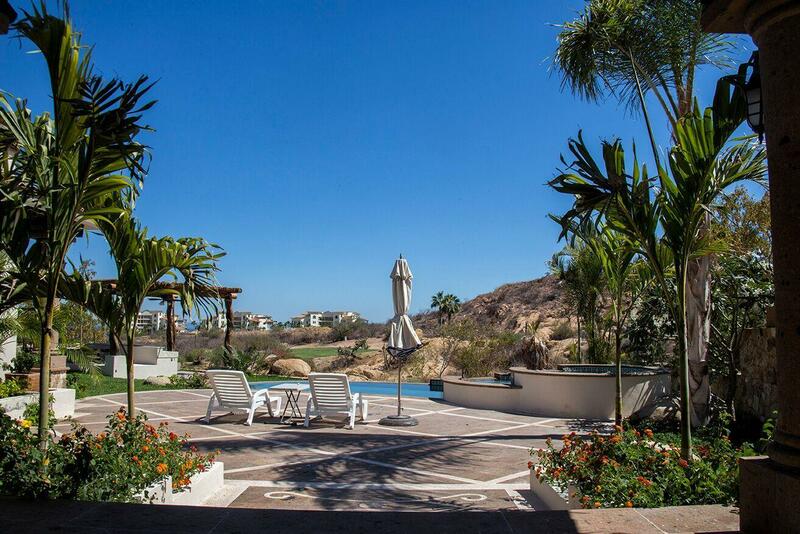 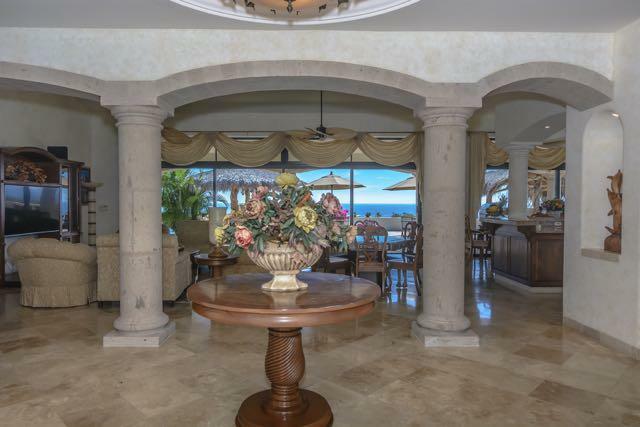 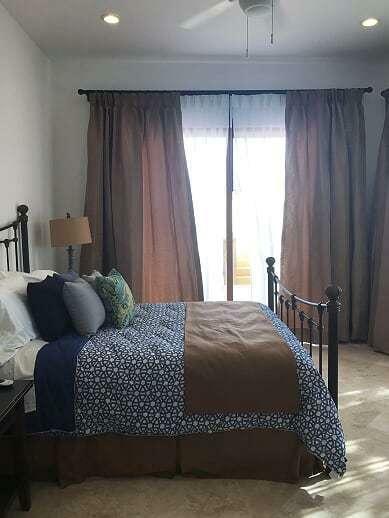 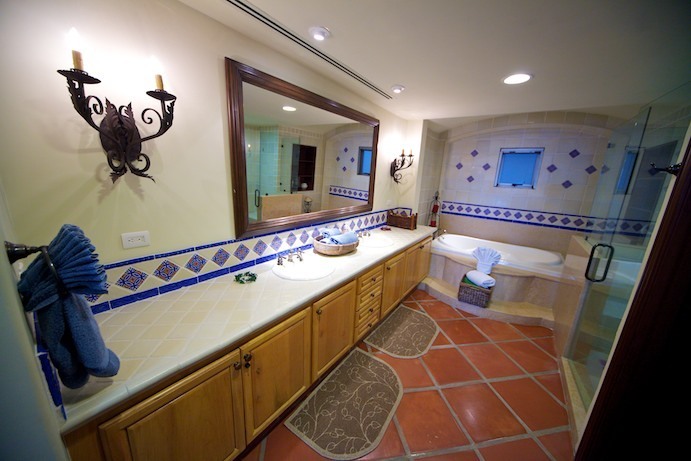 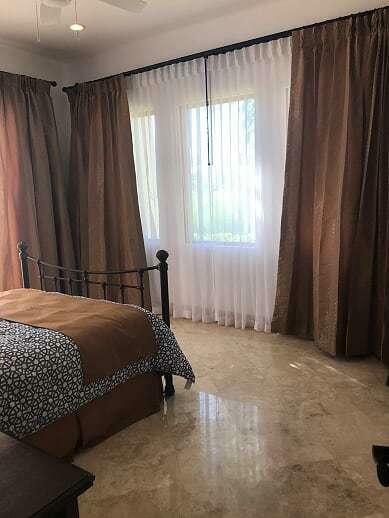 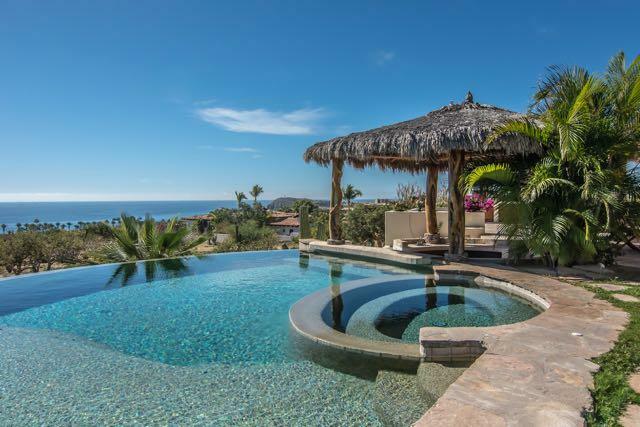 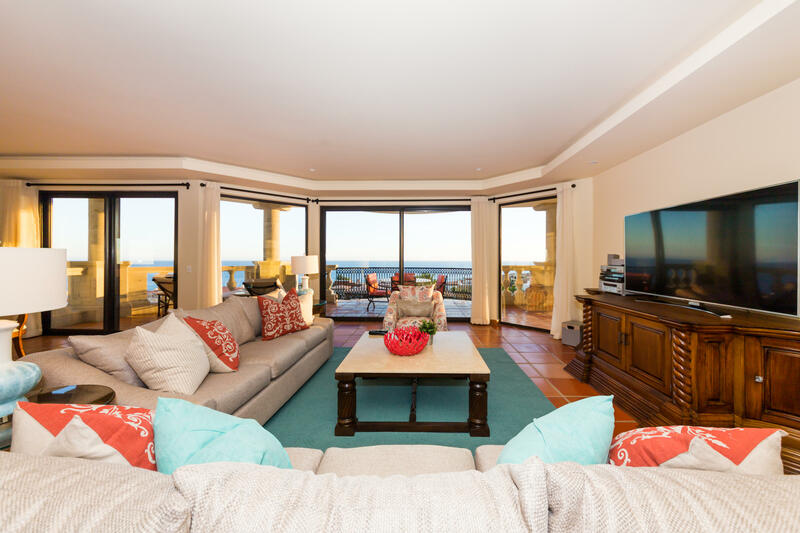 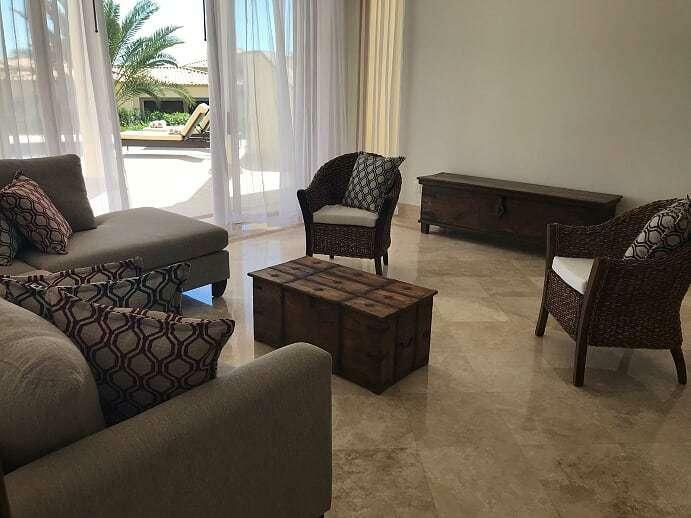 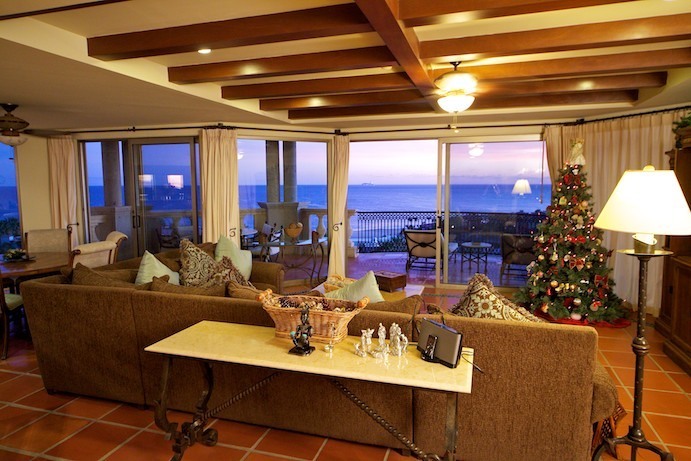 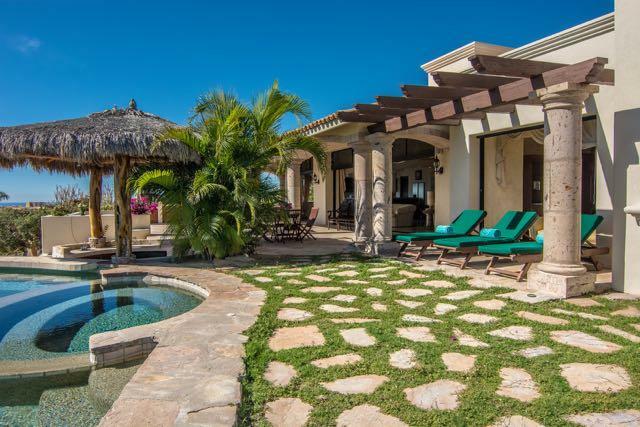 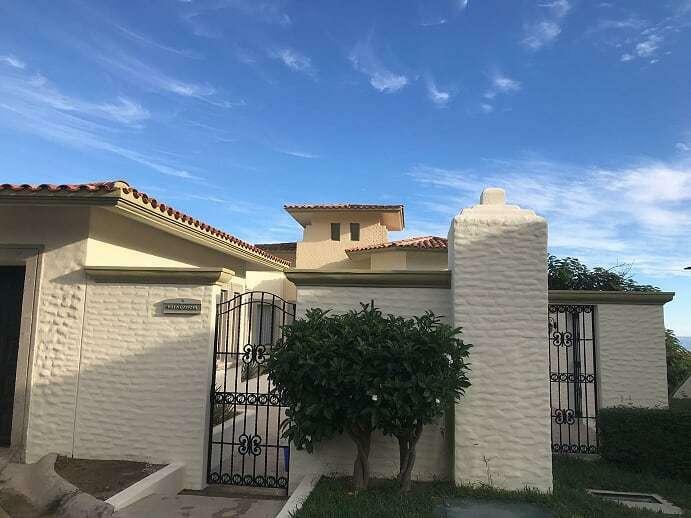 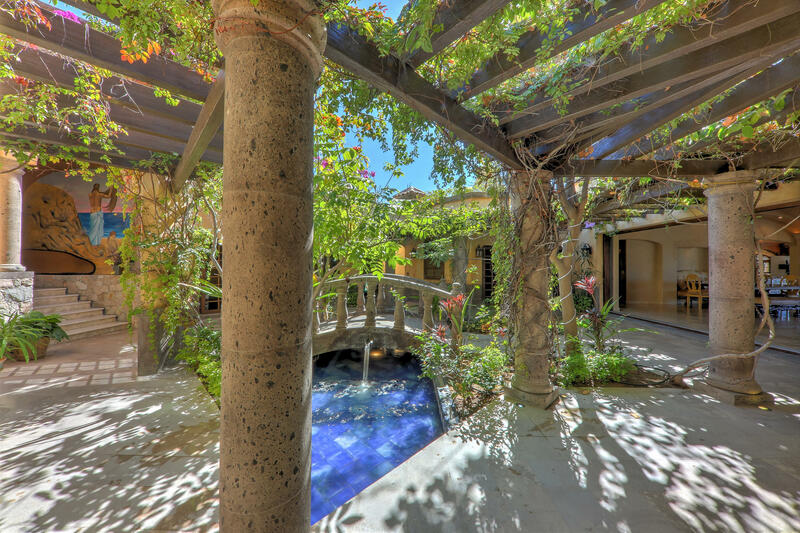 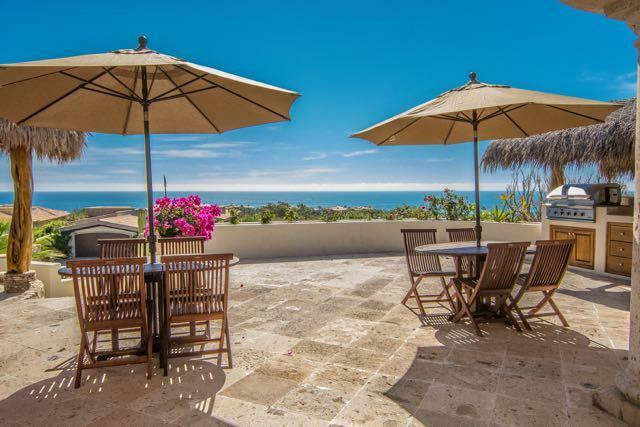 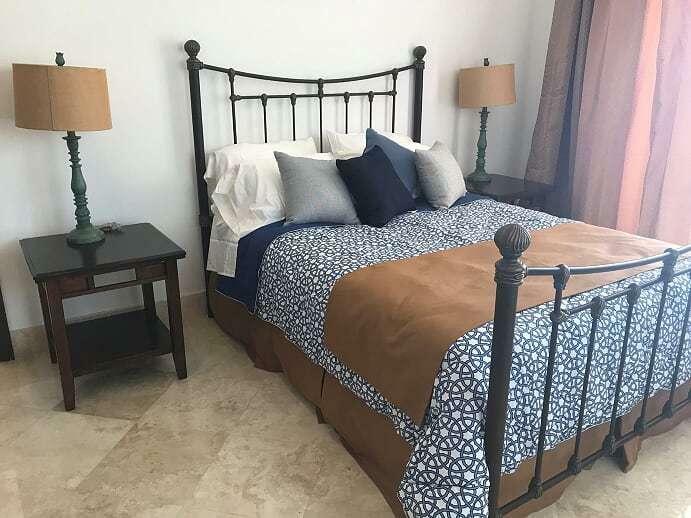 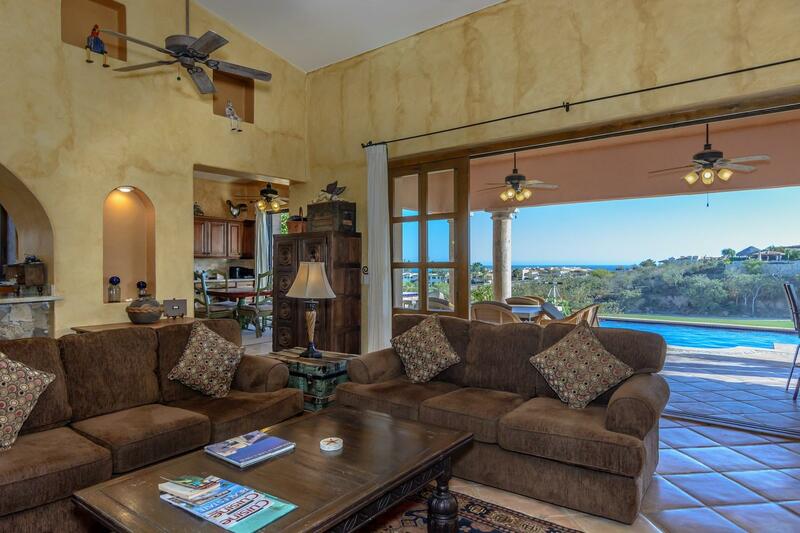 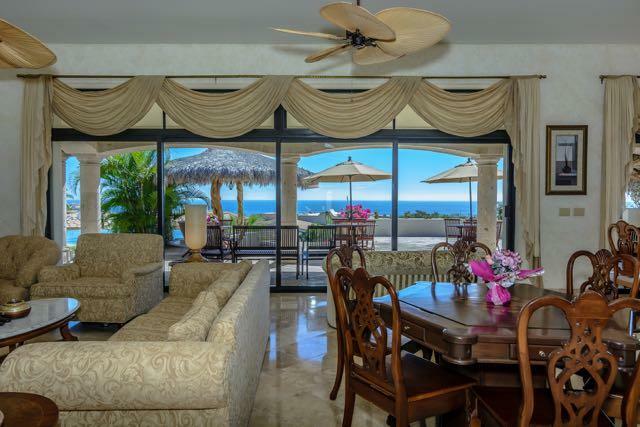 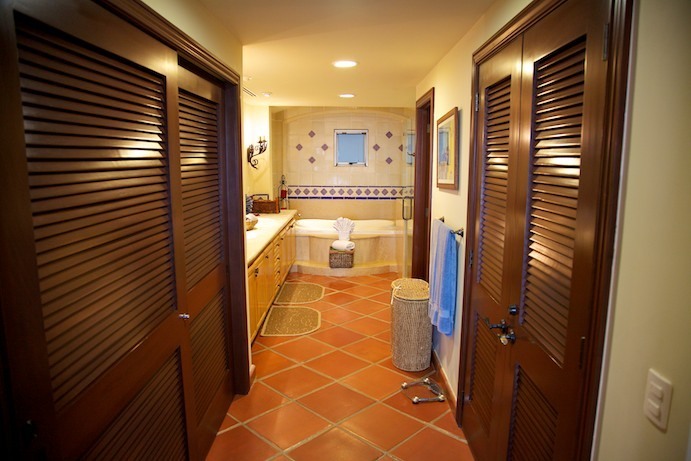 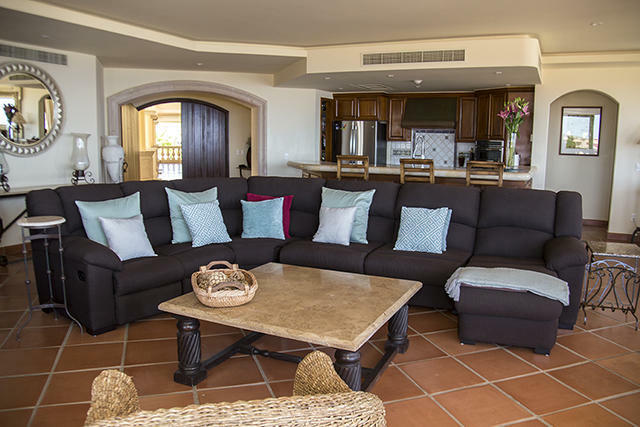 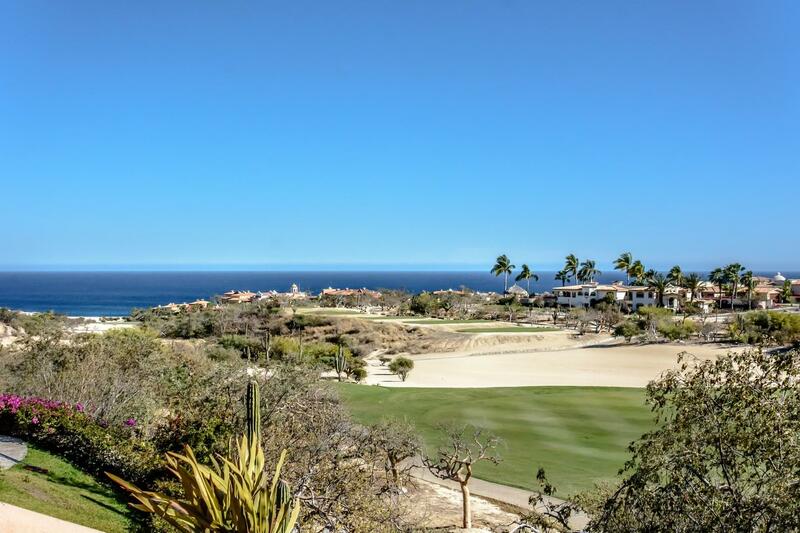 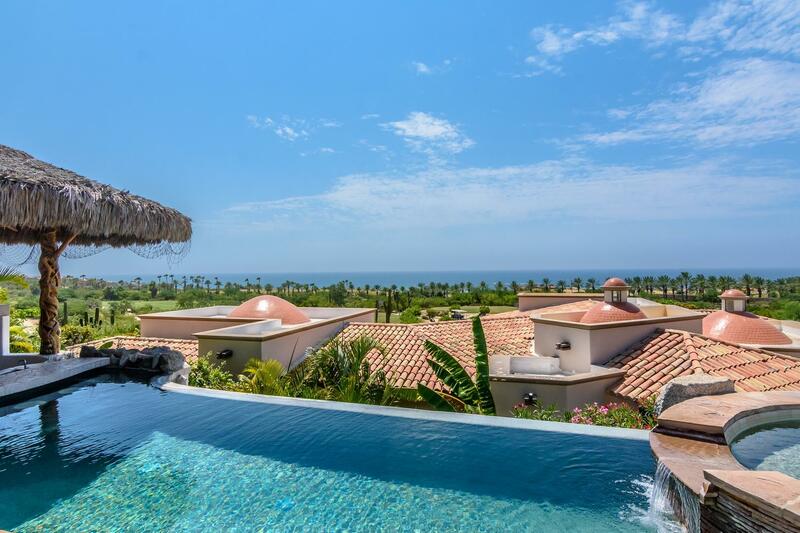 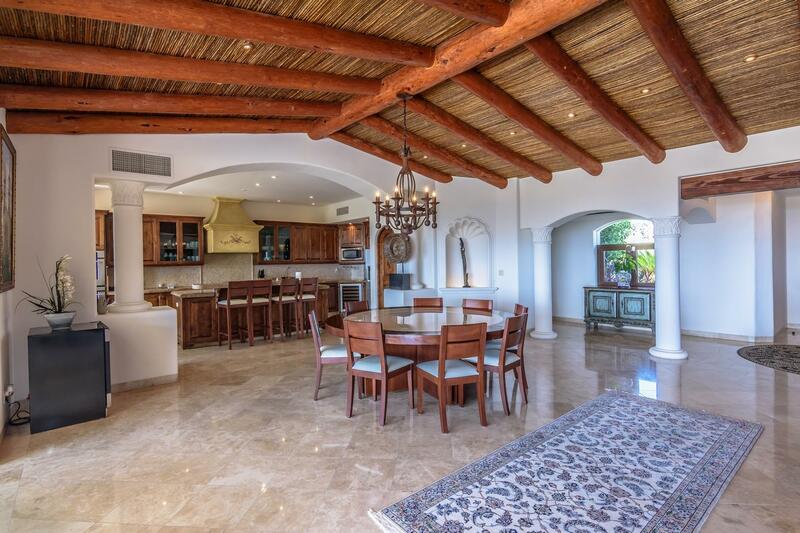 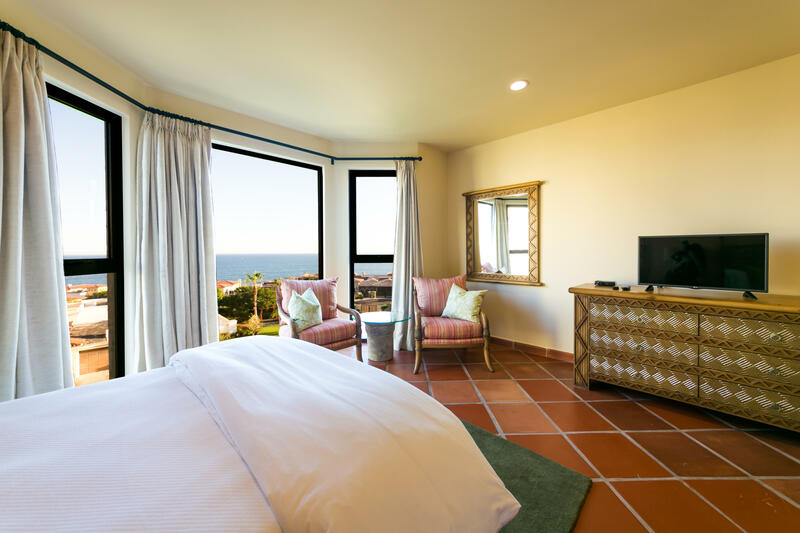 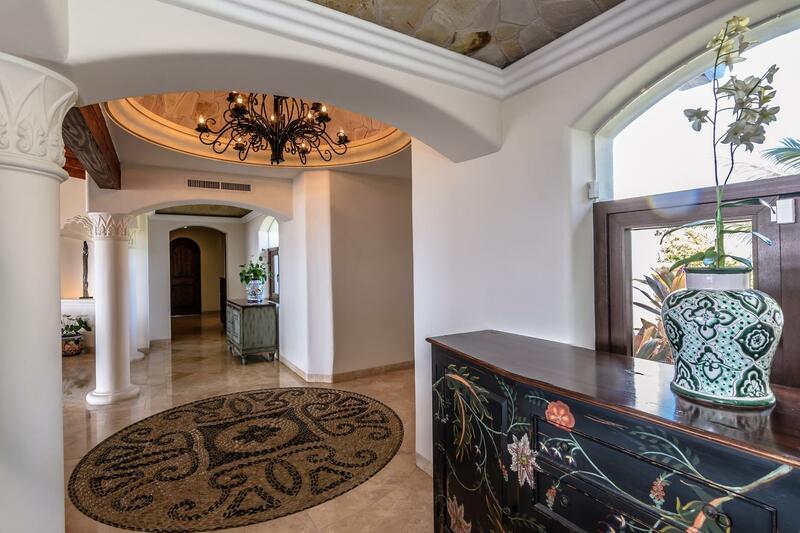 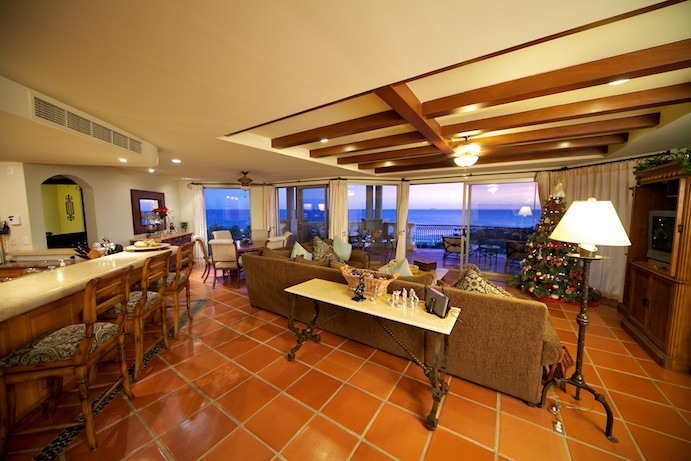 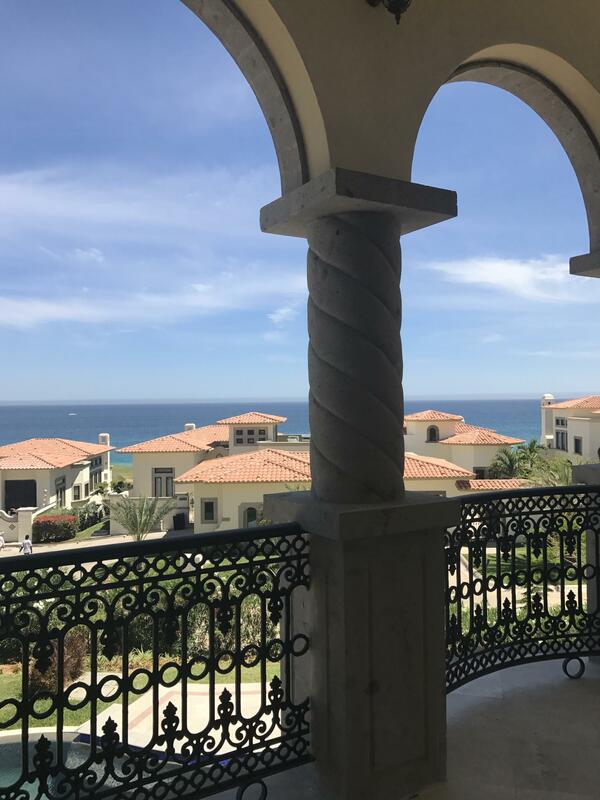 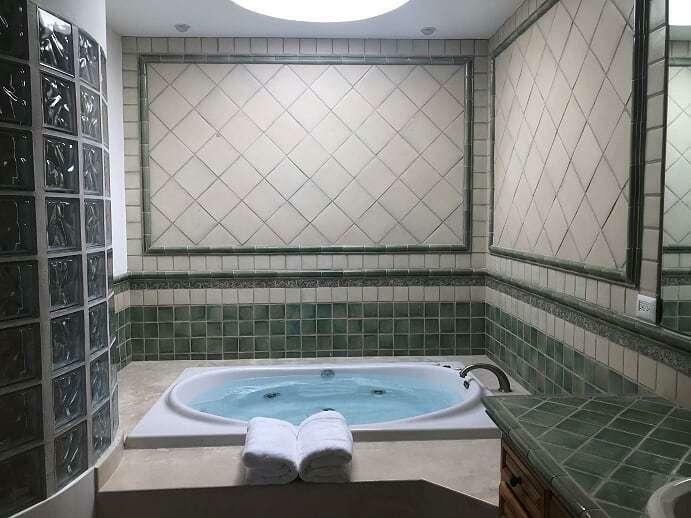 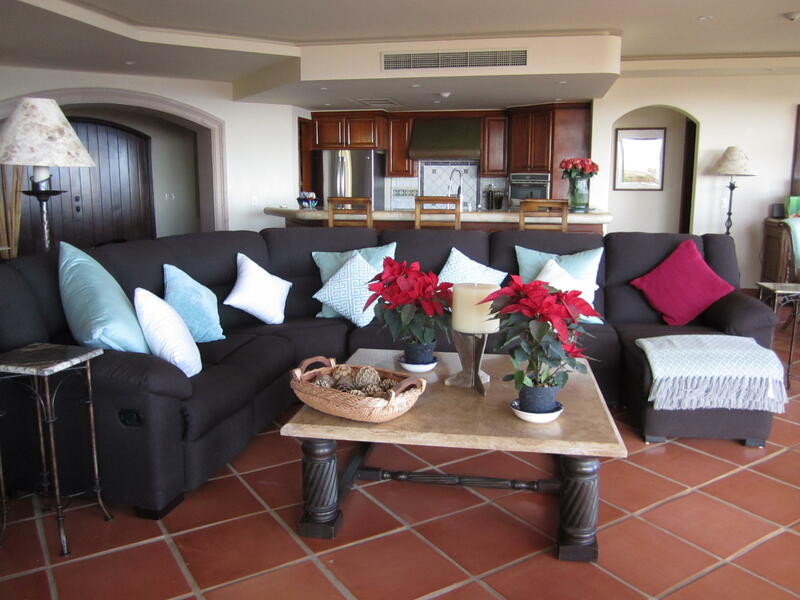 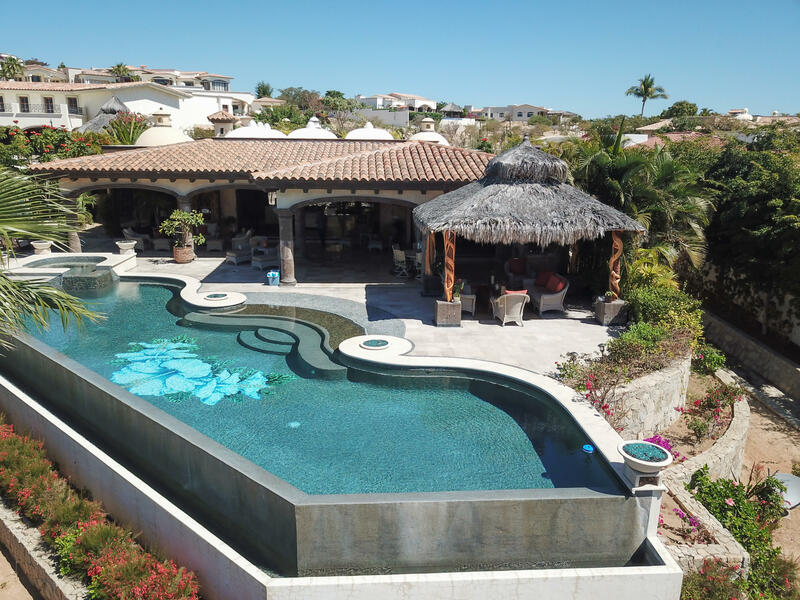 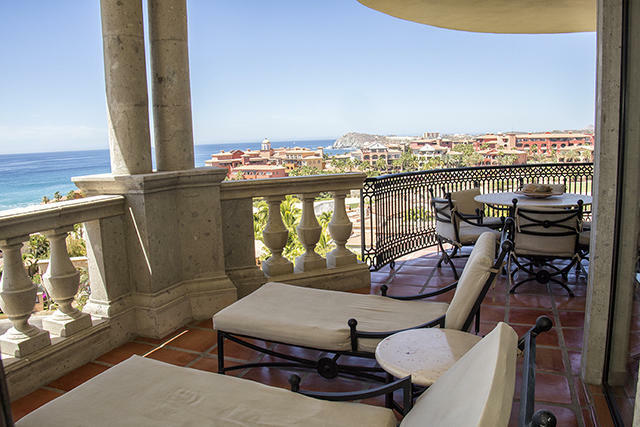 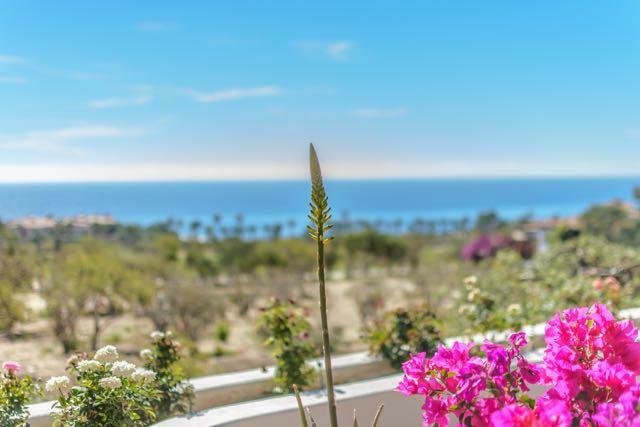 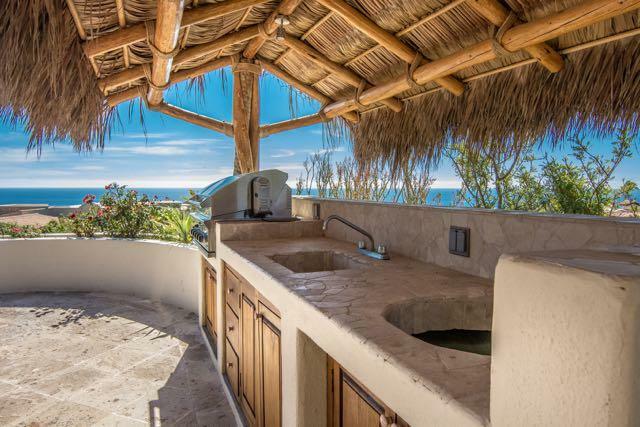 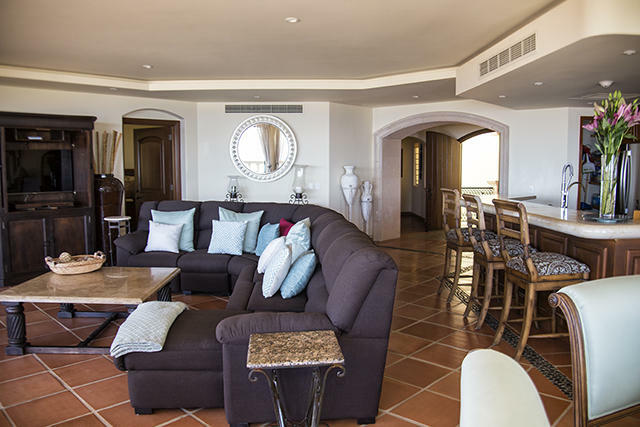 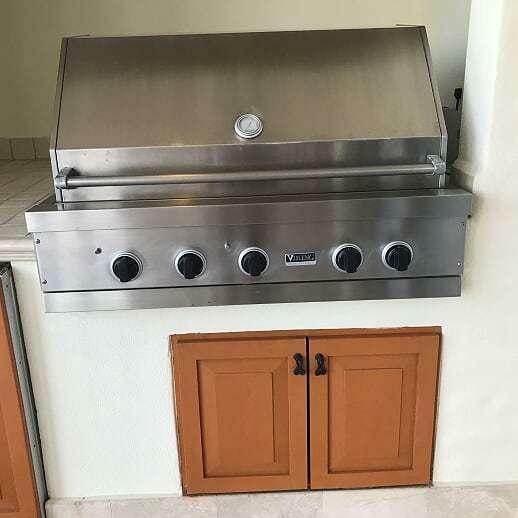 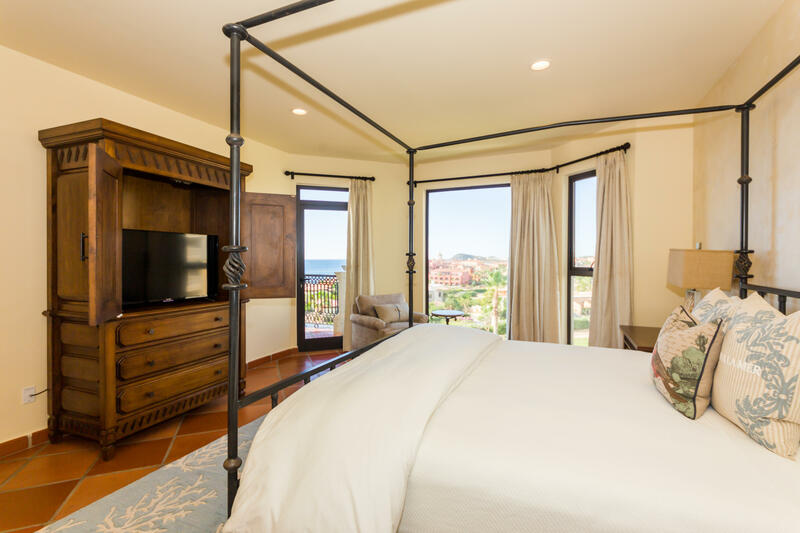 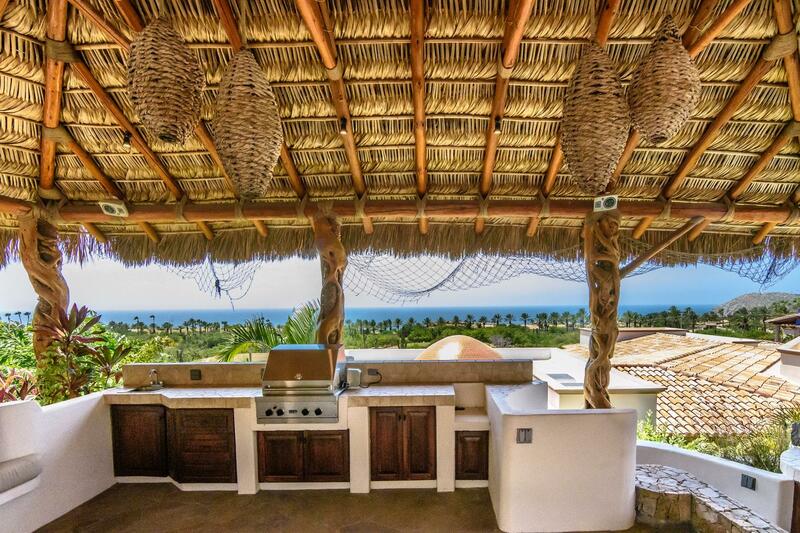 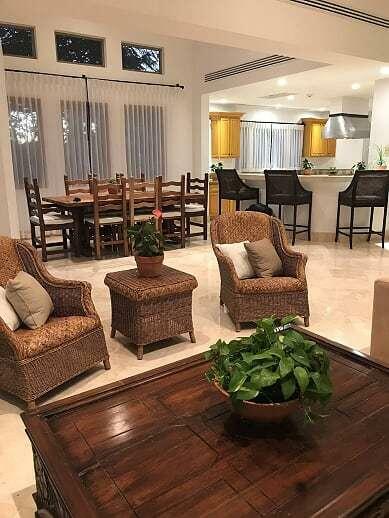 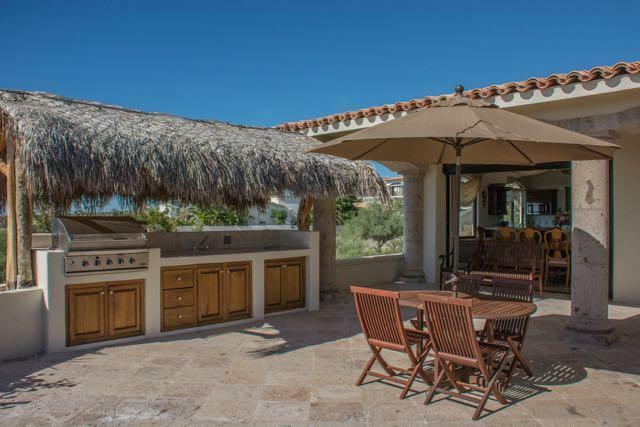 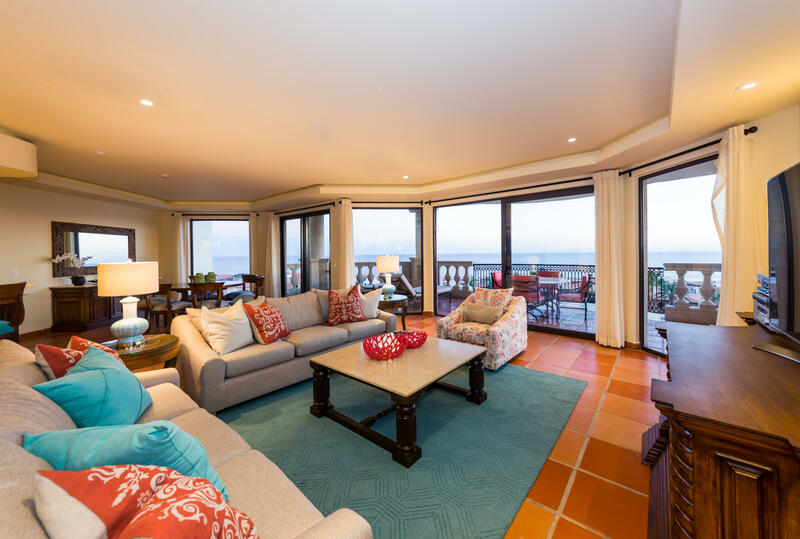 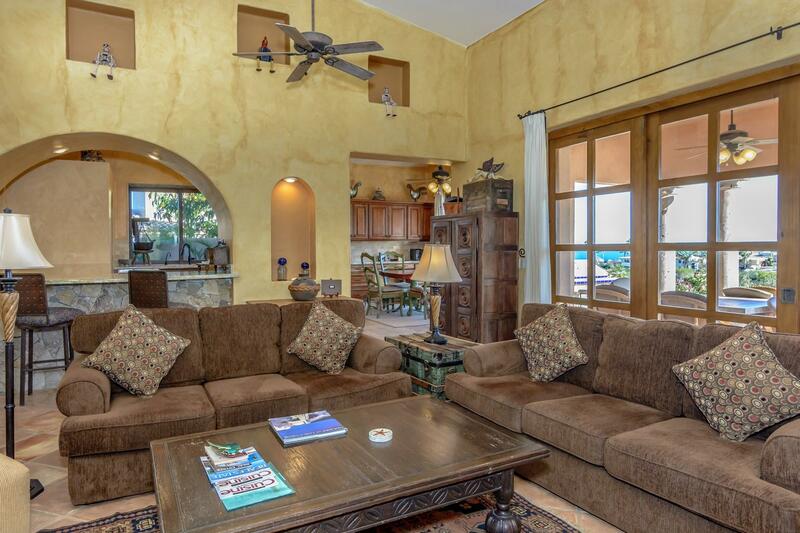 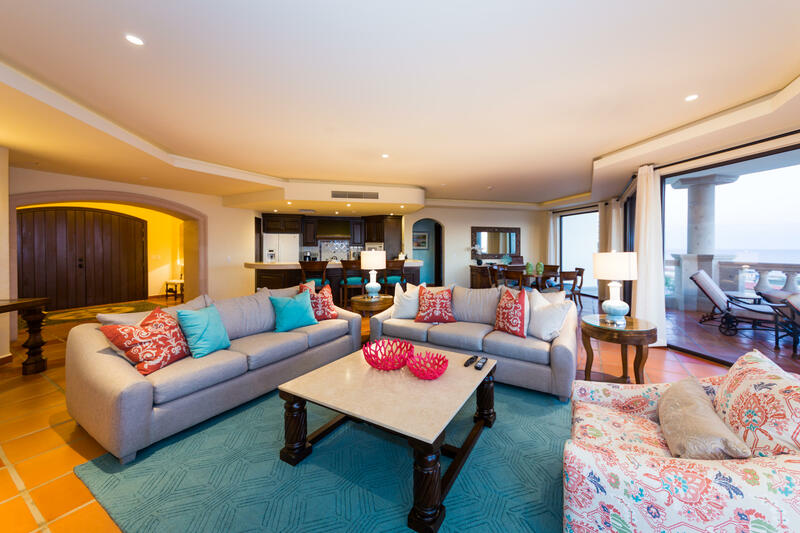 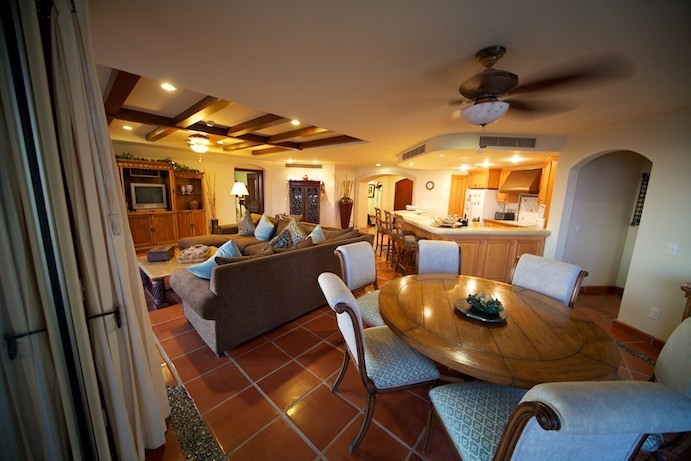 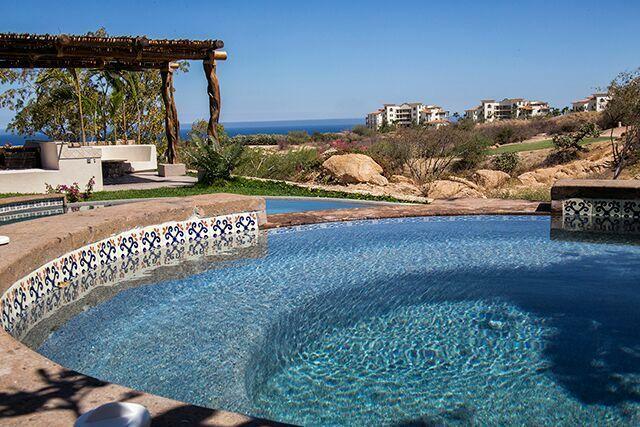 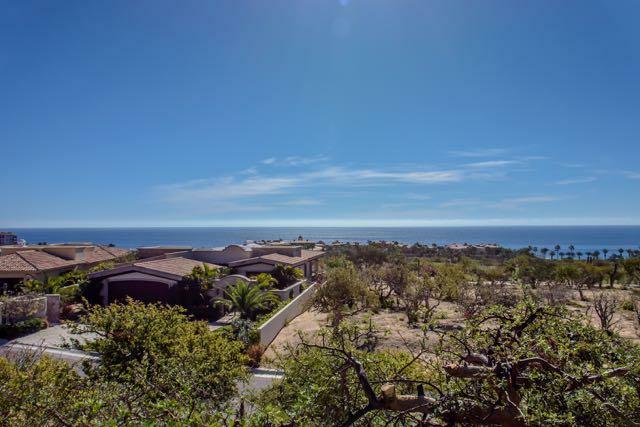 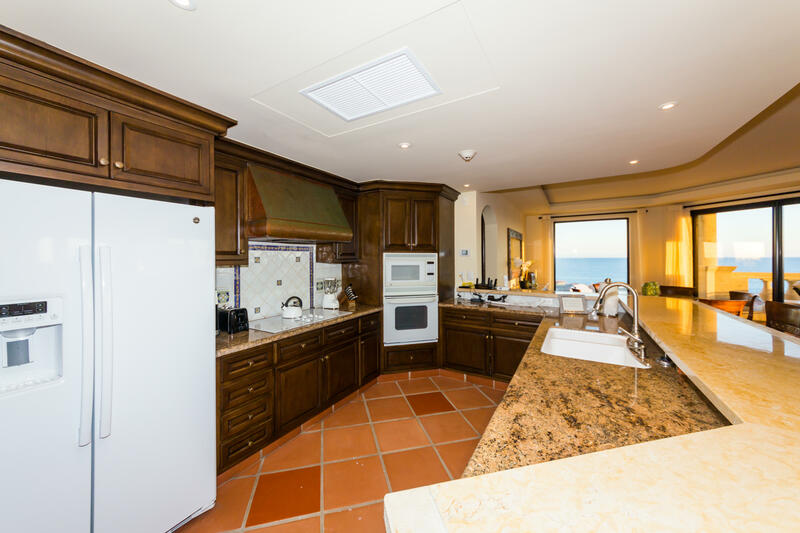 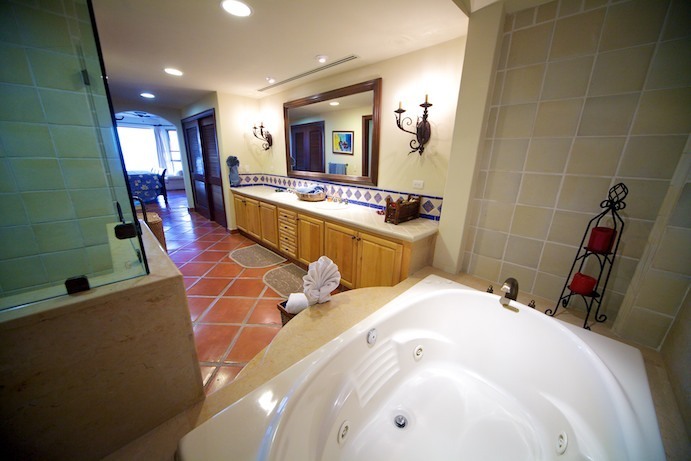 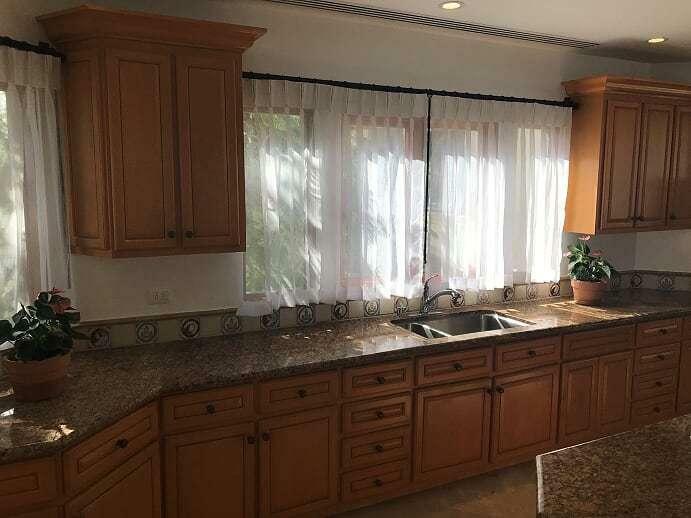 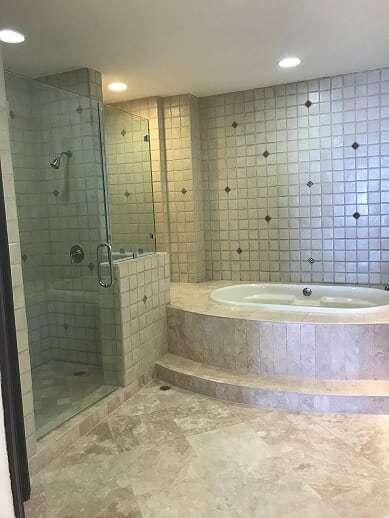 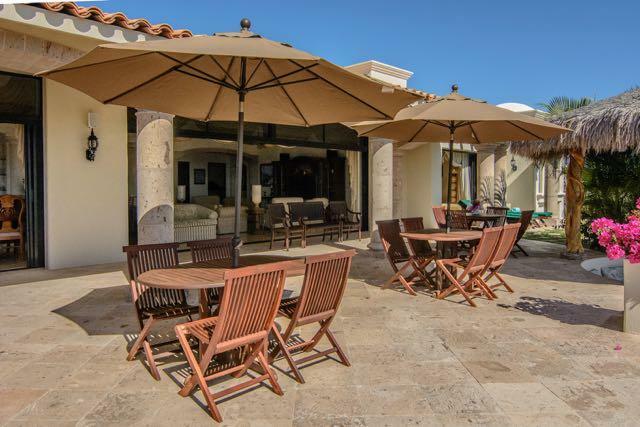 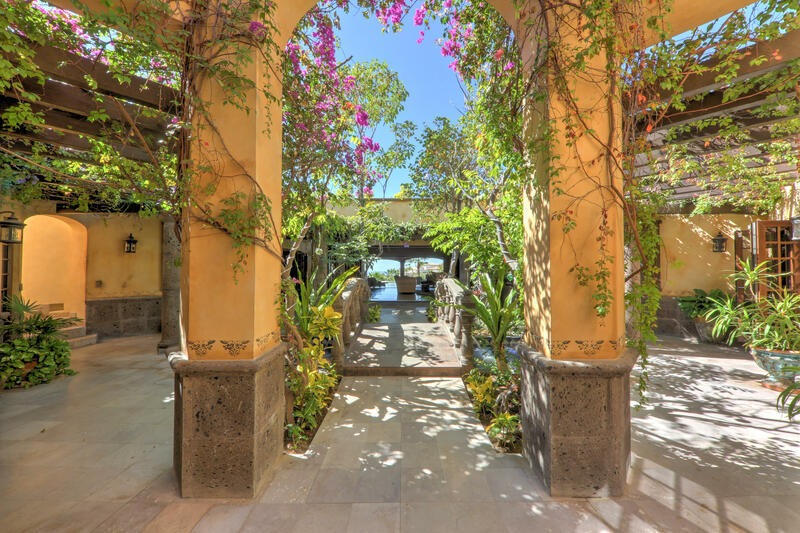 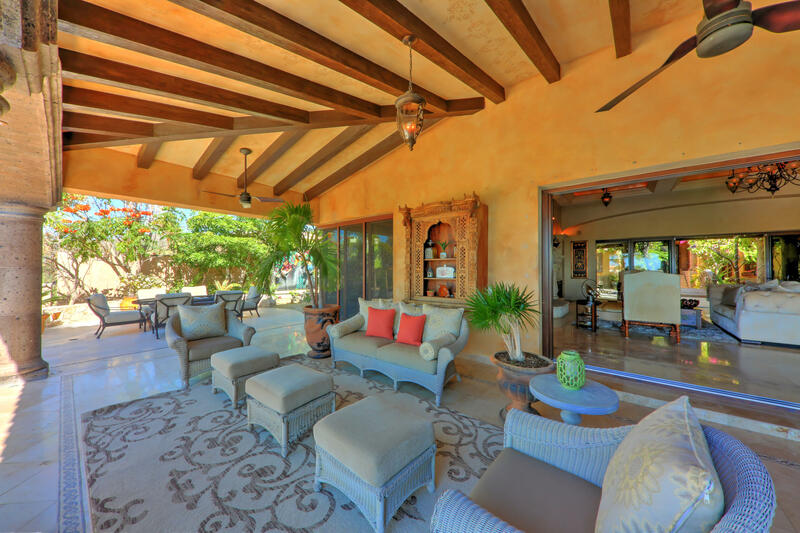 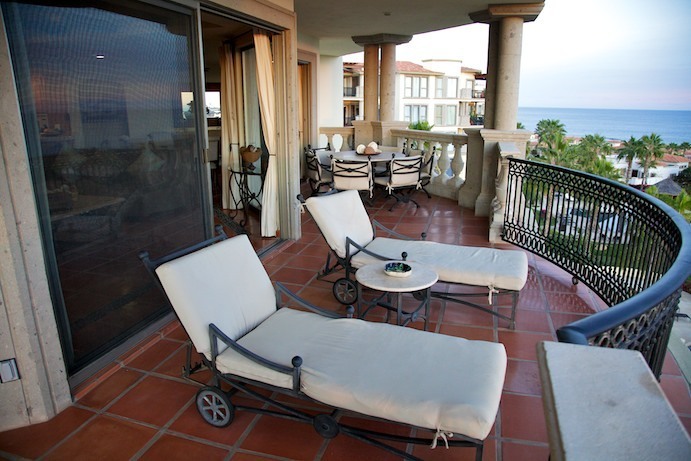 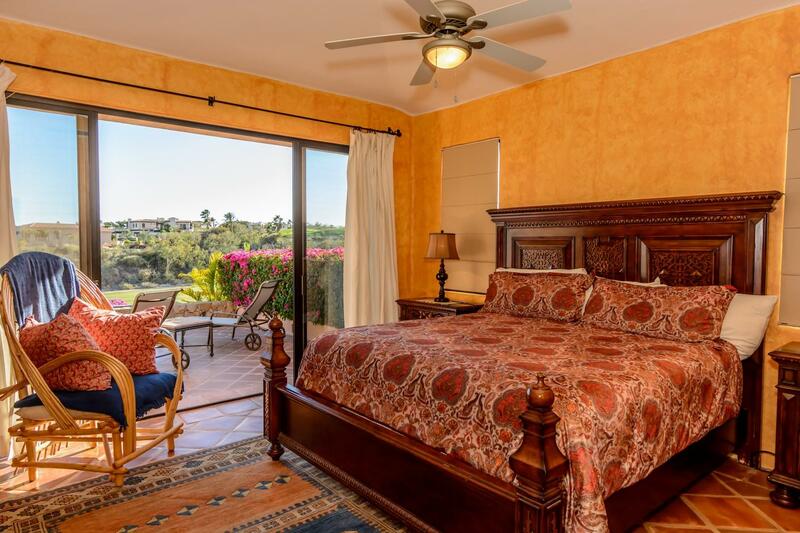 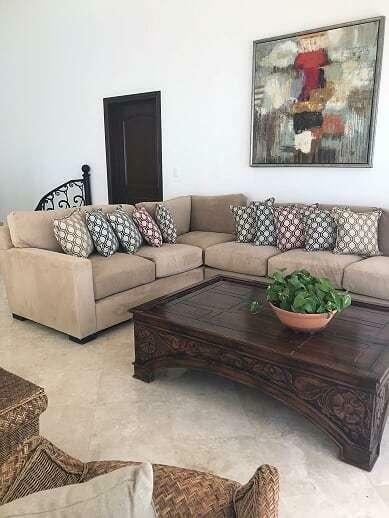 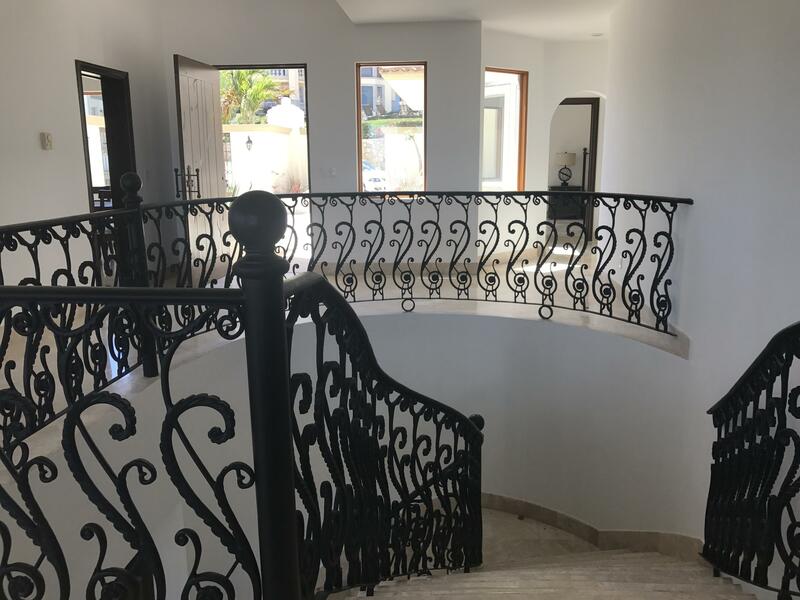 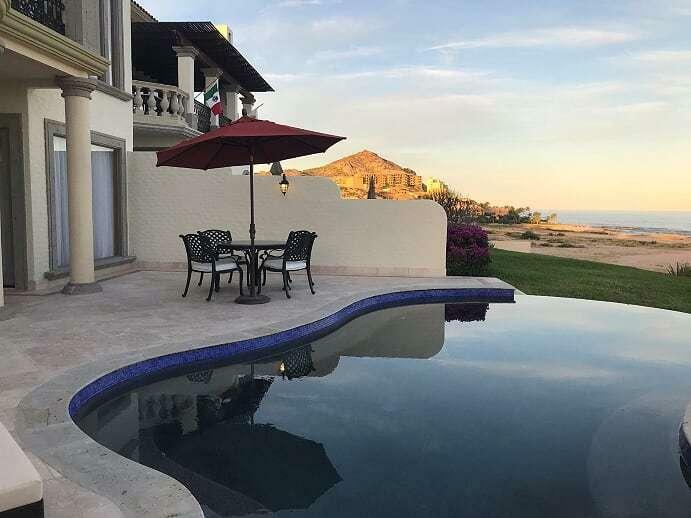 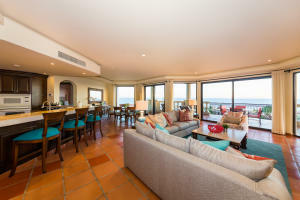 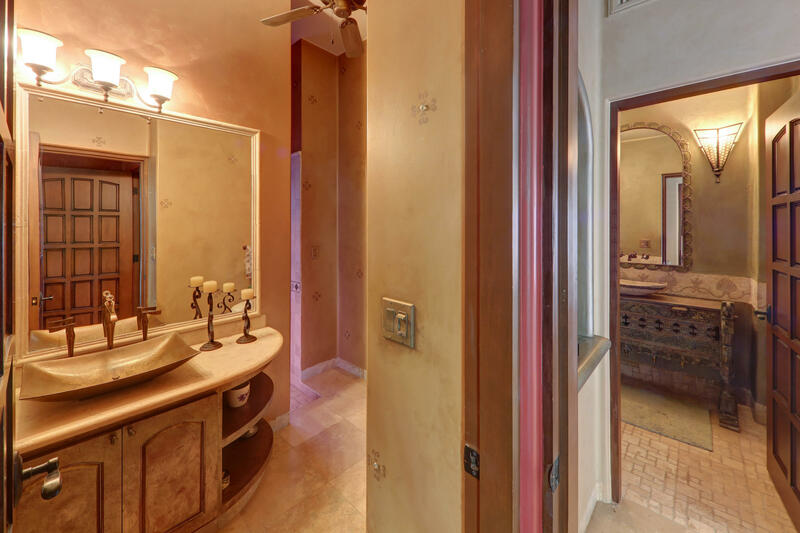 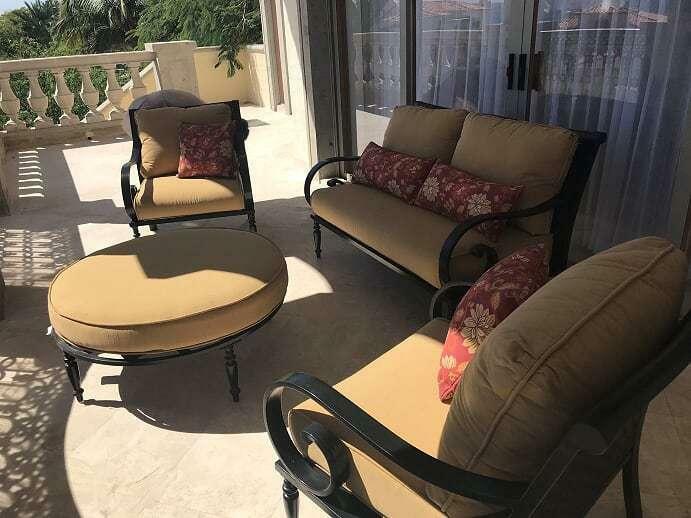 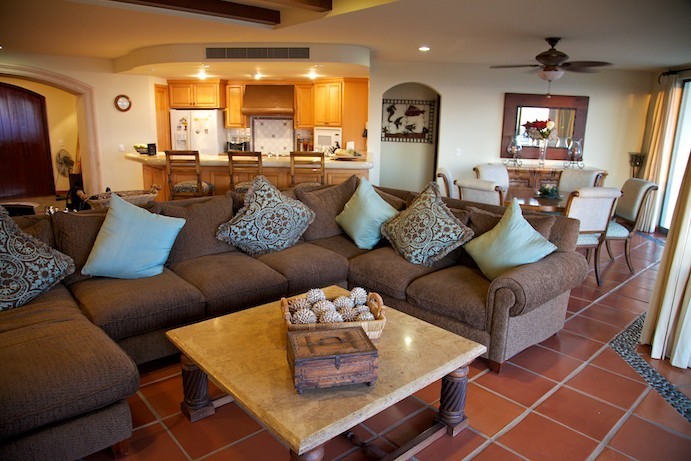 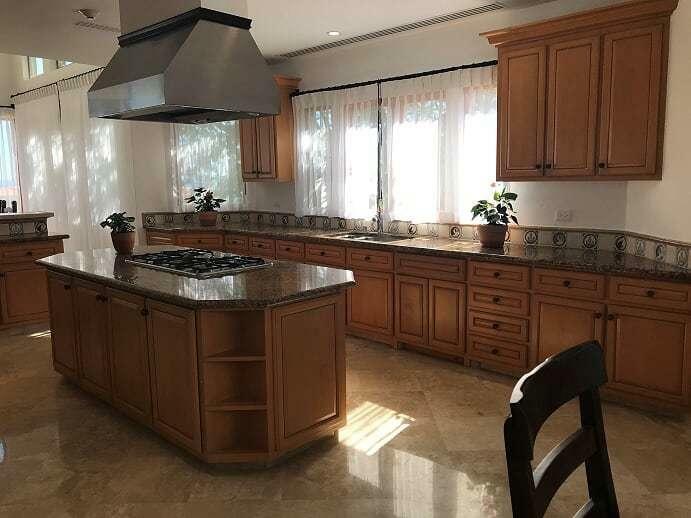 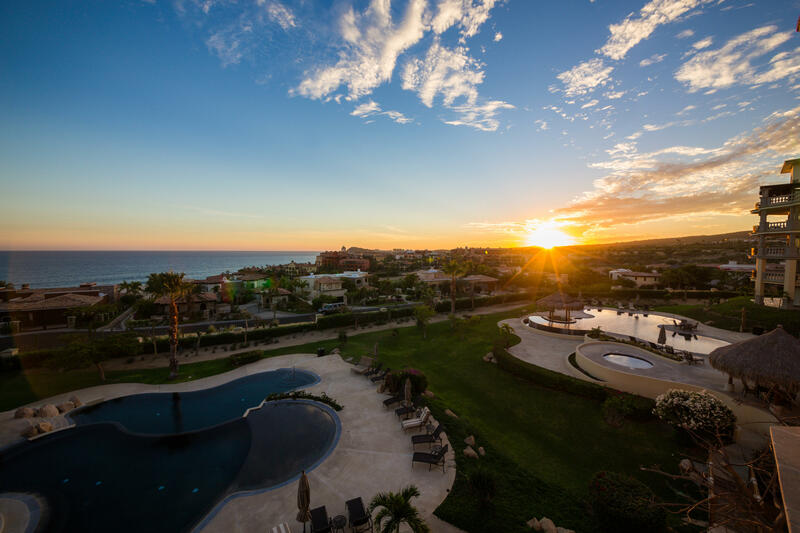 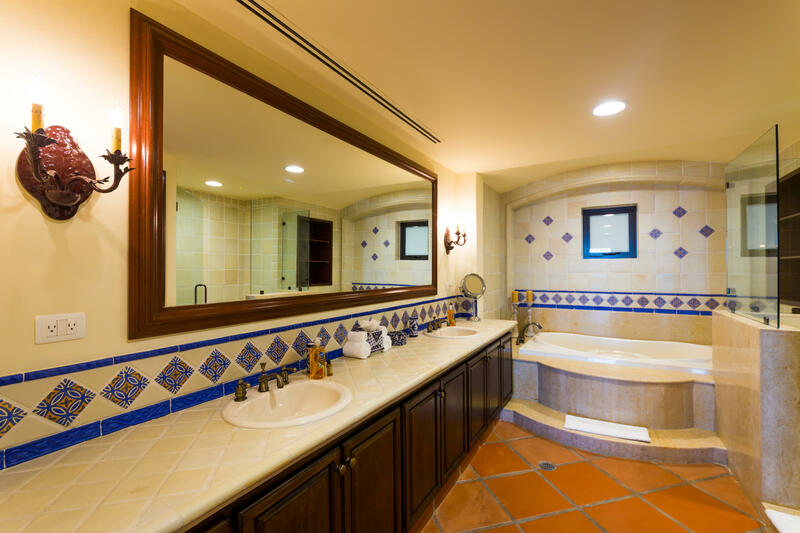 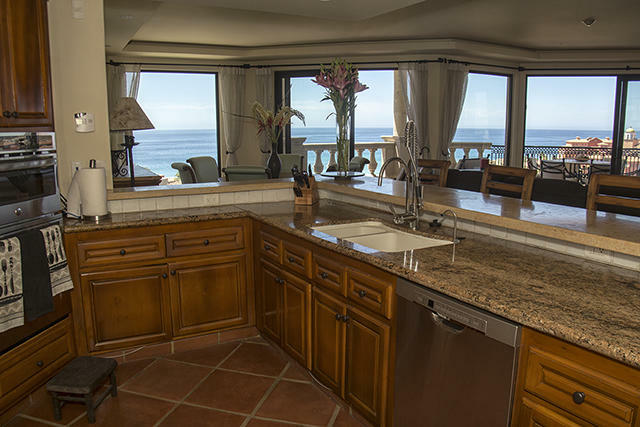 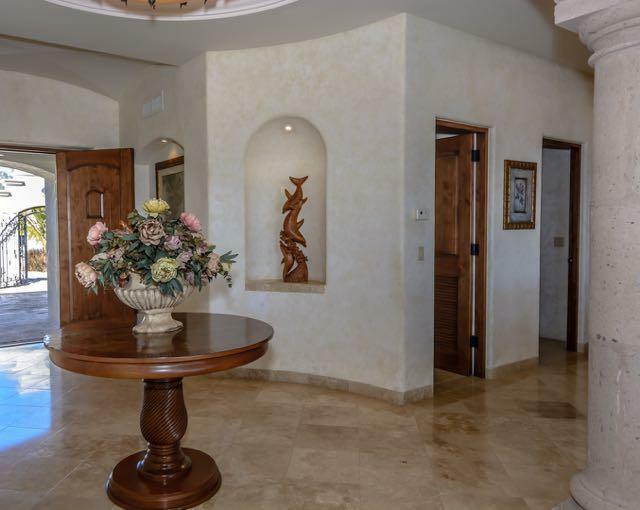 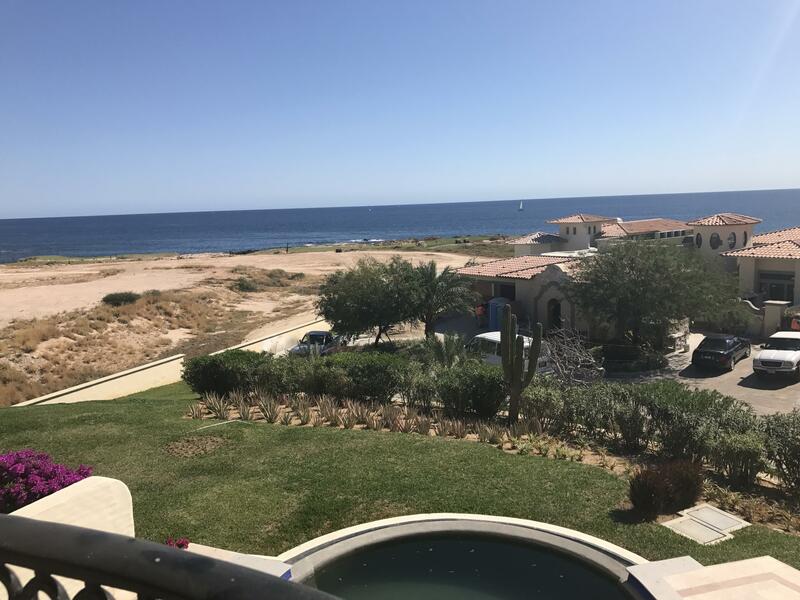 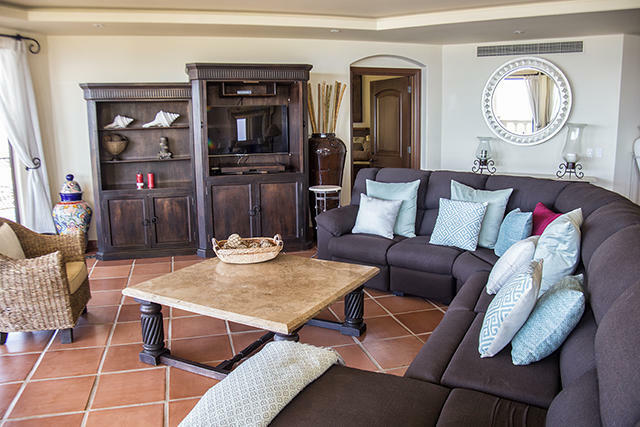 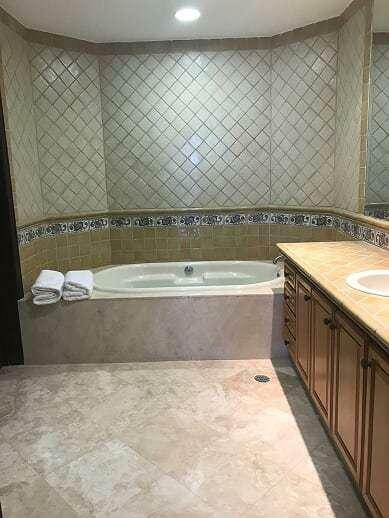 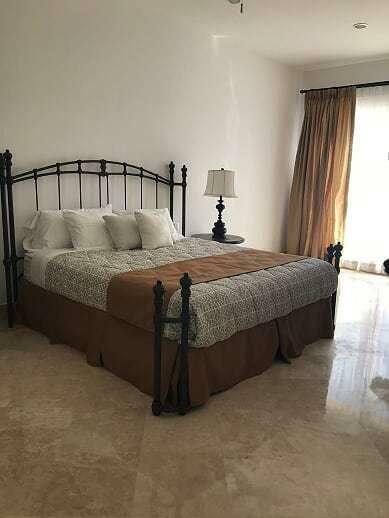 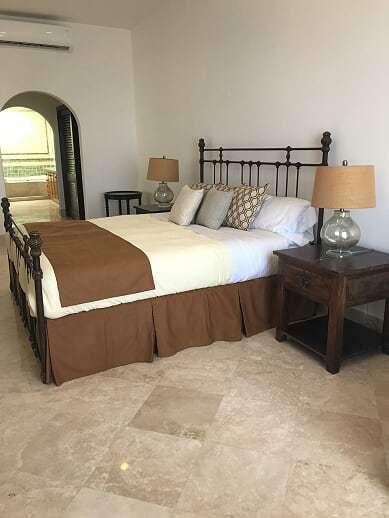 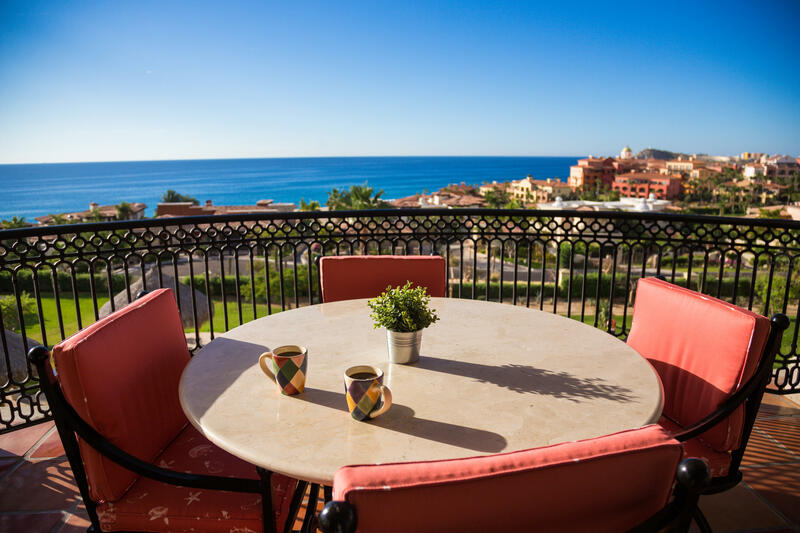 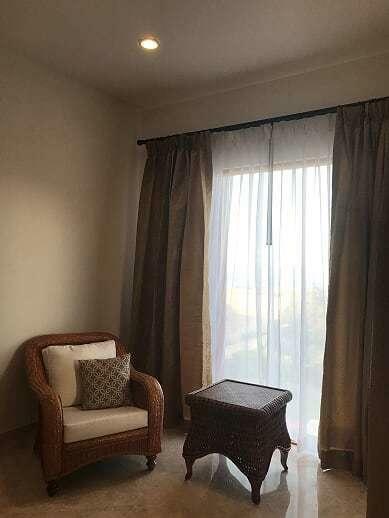 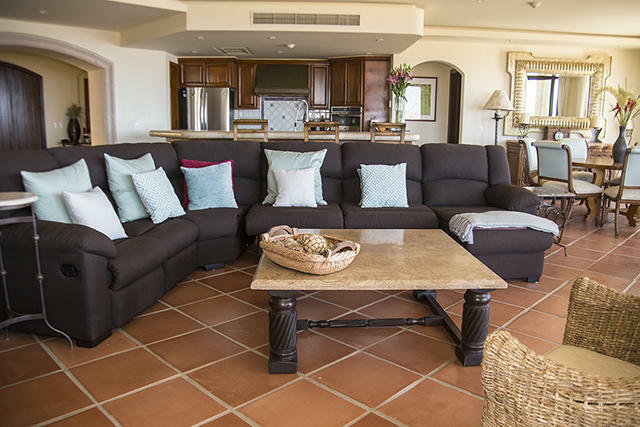 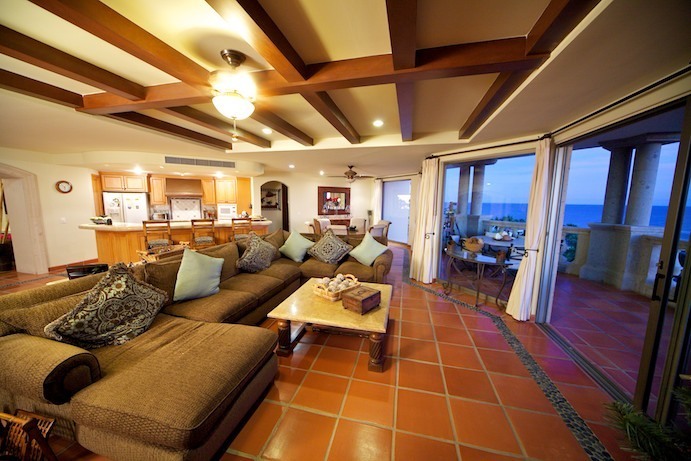 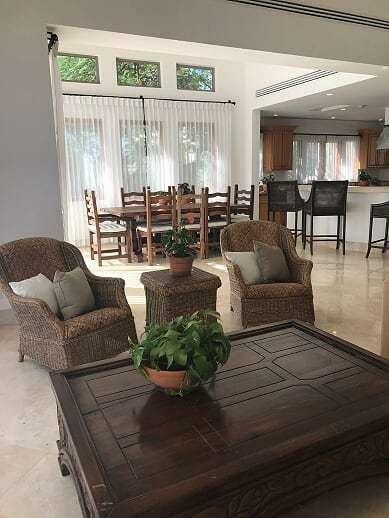 Description: Casa Cielo is a beautiful appointed three bedroom condo with amazing ocean views of the Sea of Cortez. 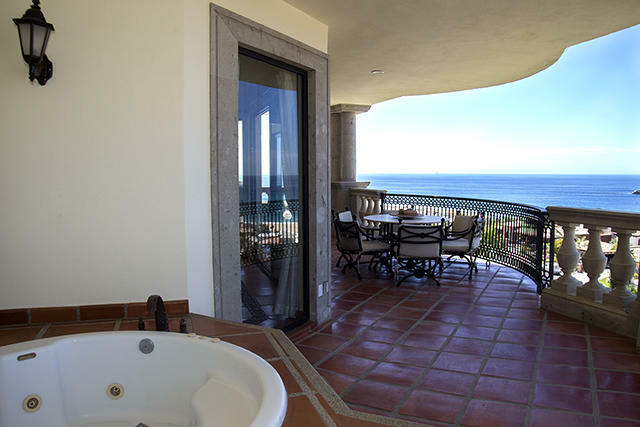 All bedrooms face the ocean. 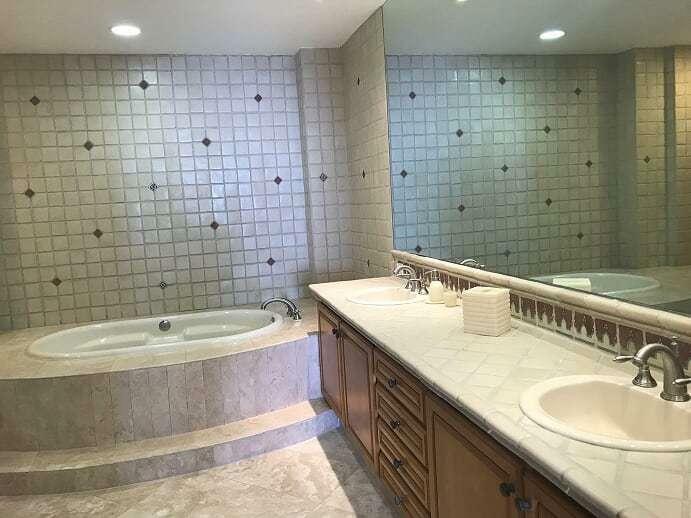 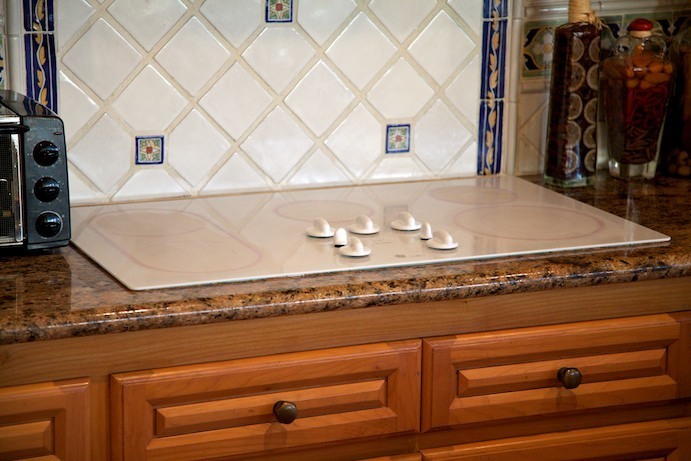 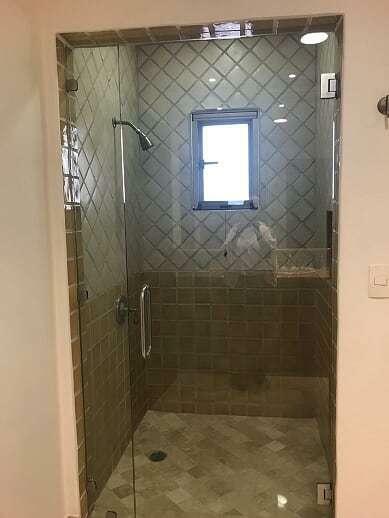 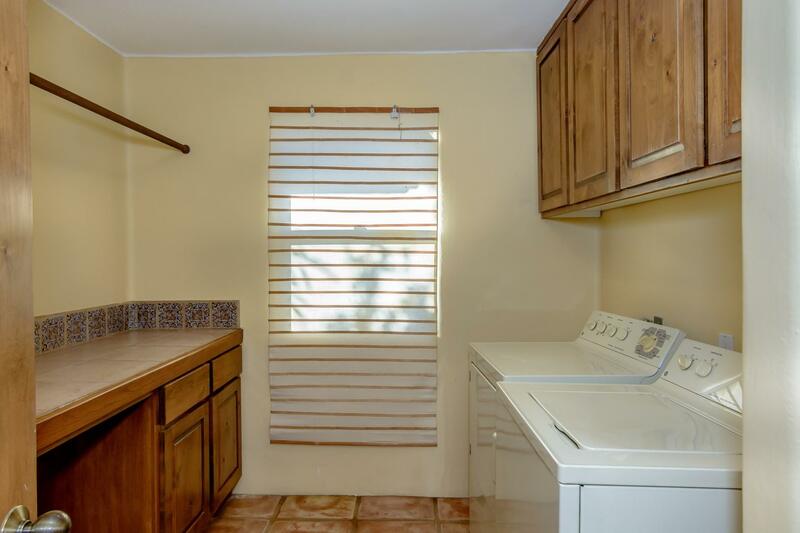 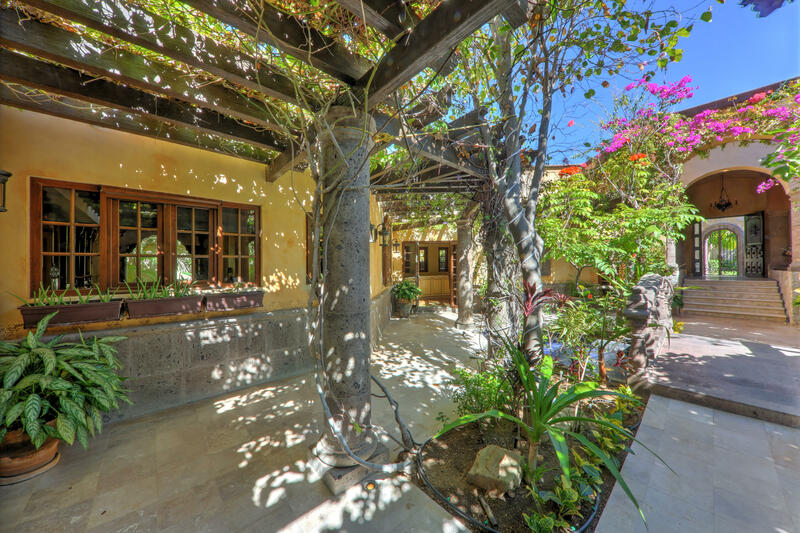 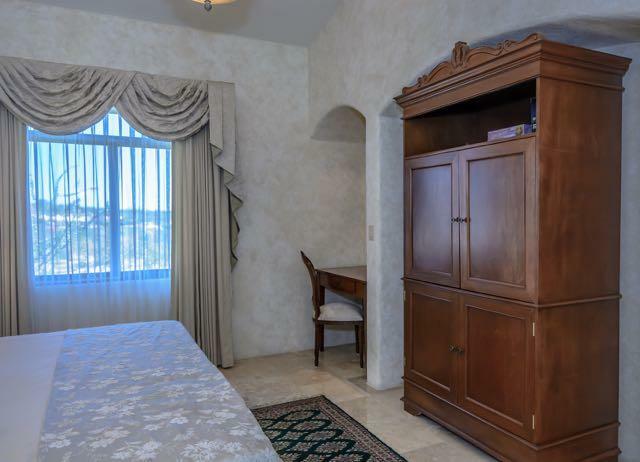 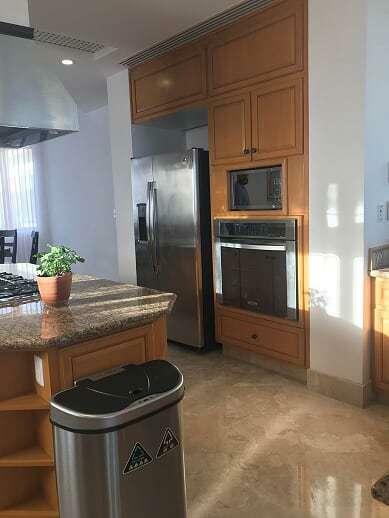 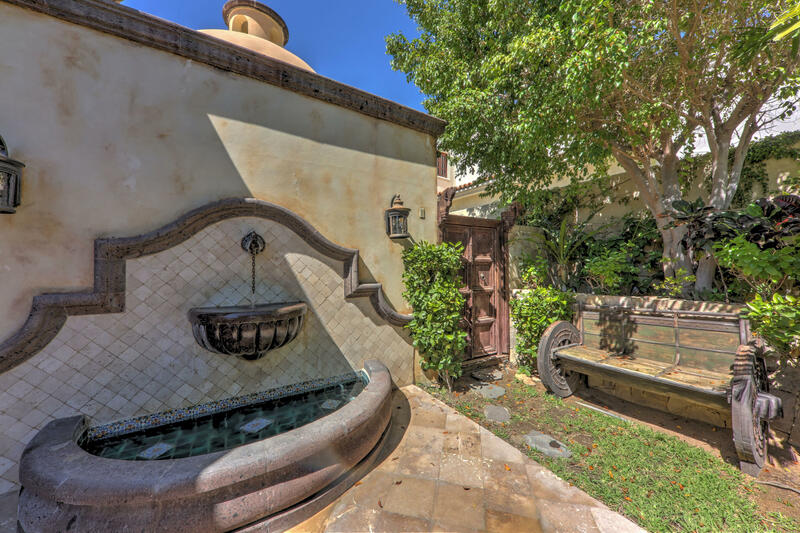 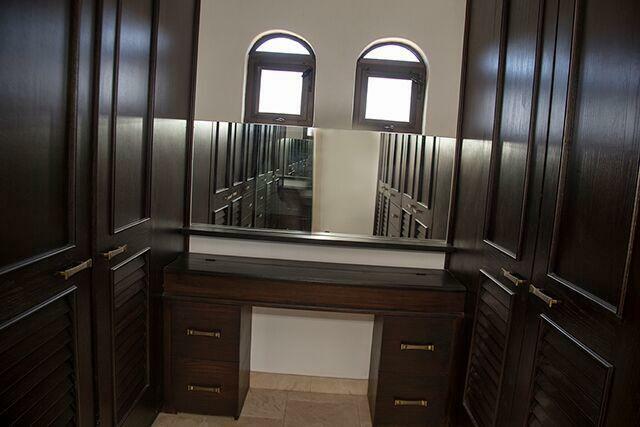 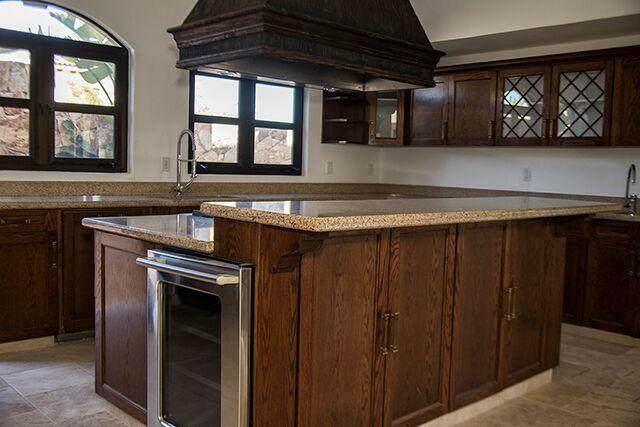 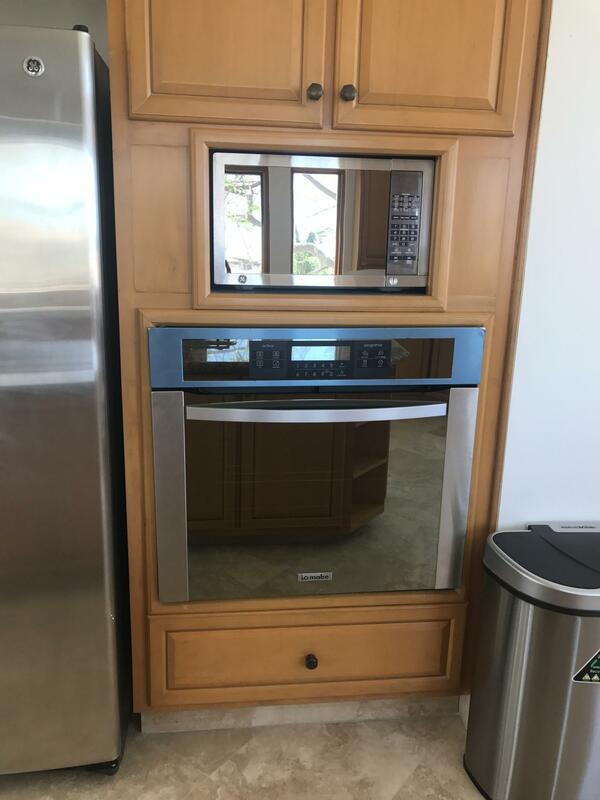 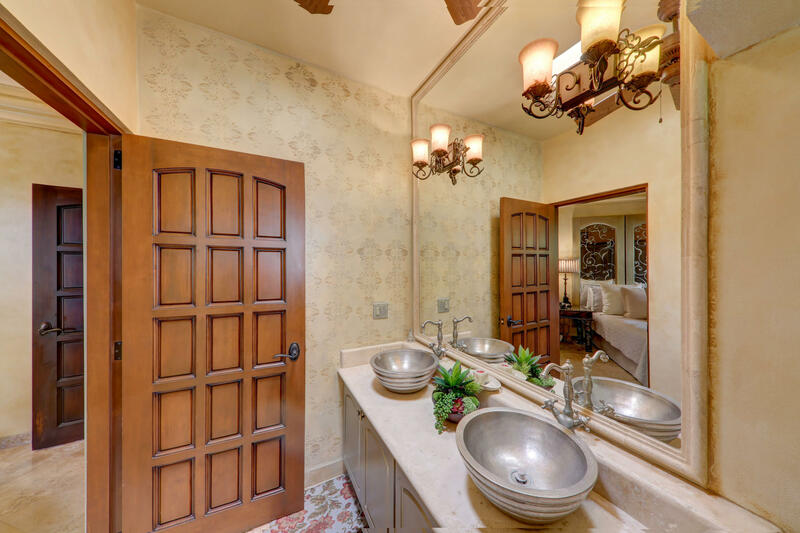 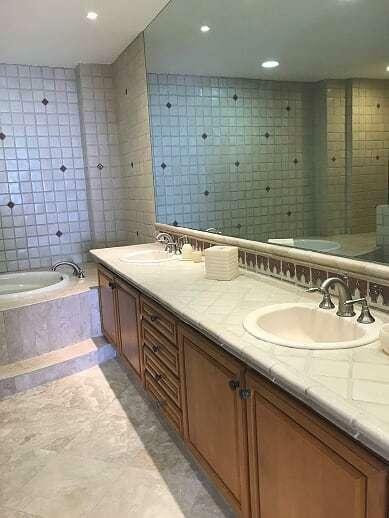 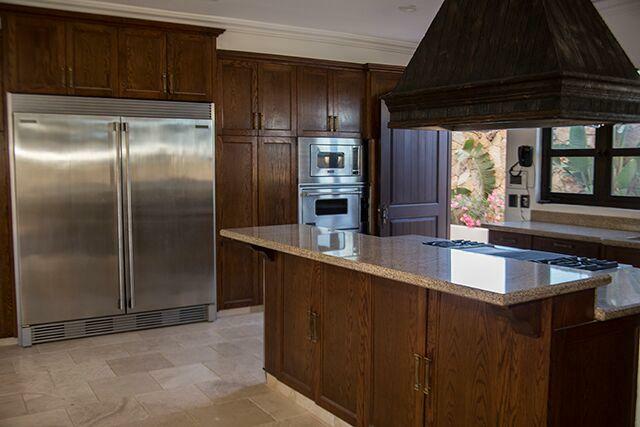 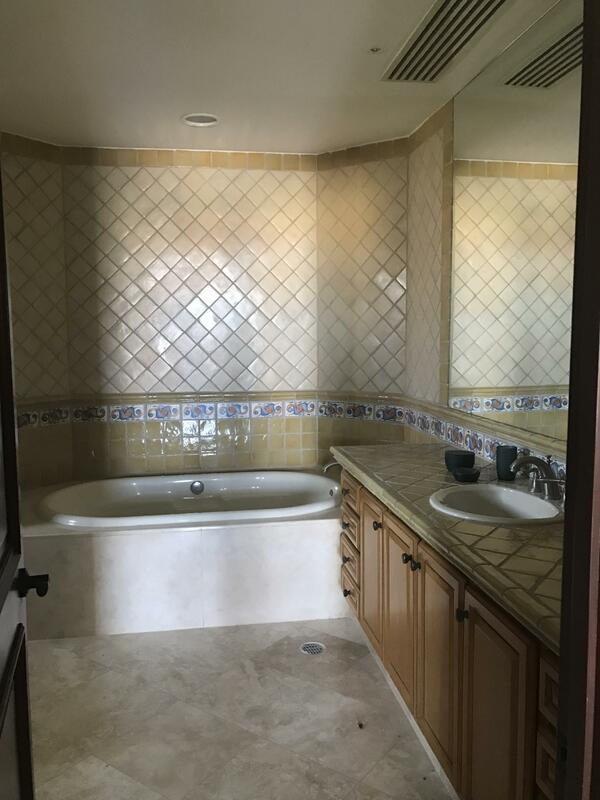 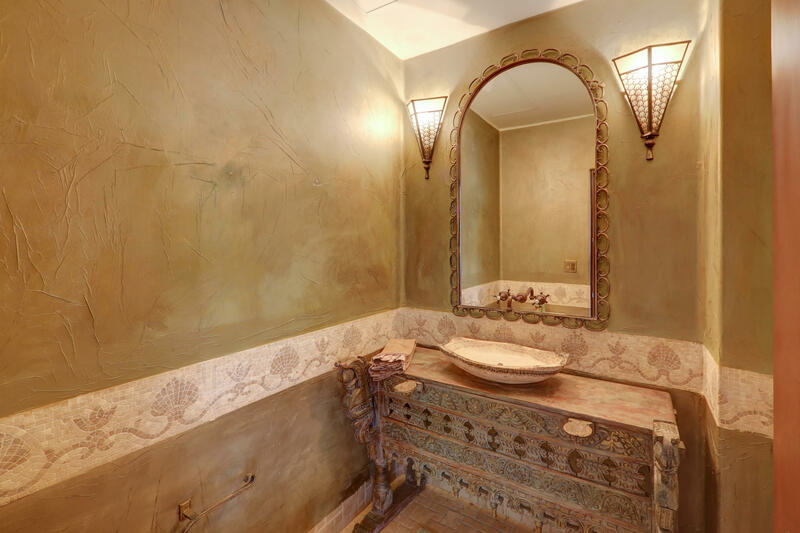 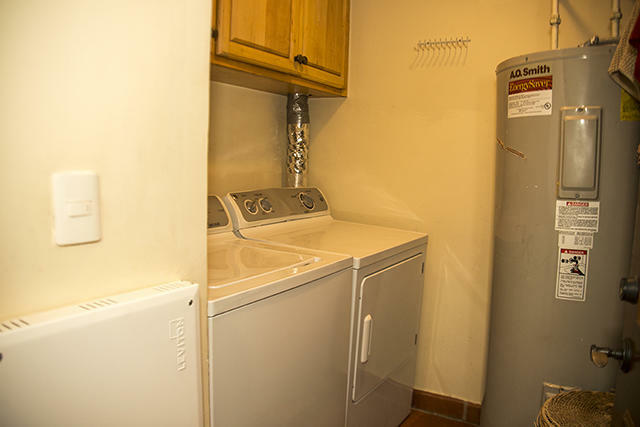 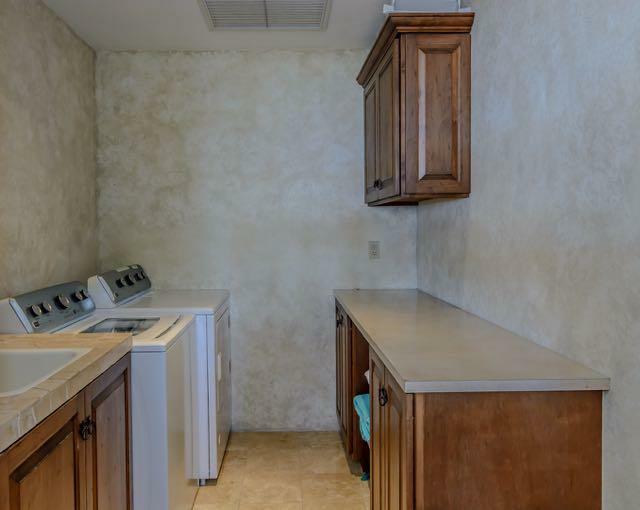 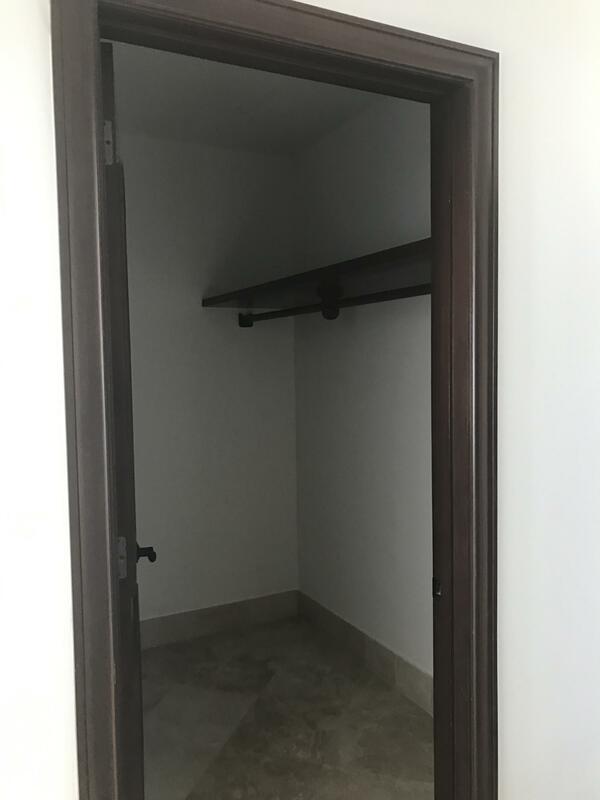 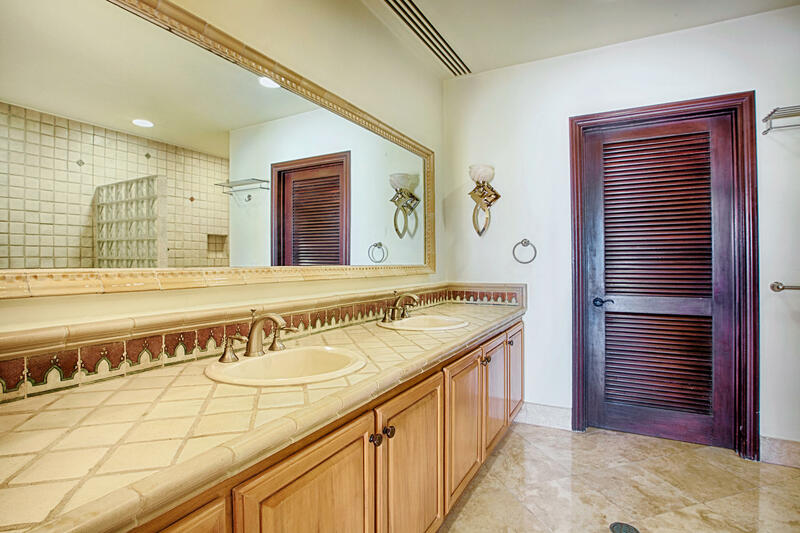 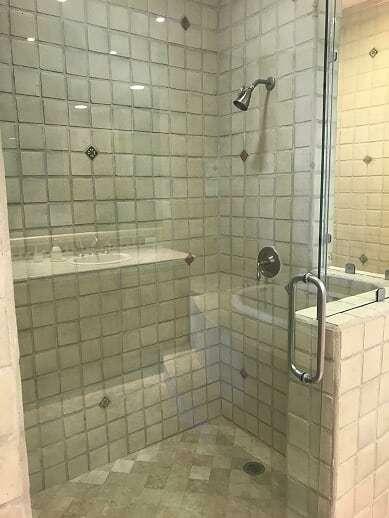 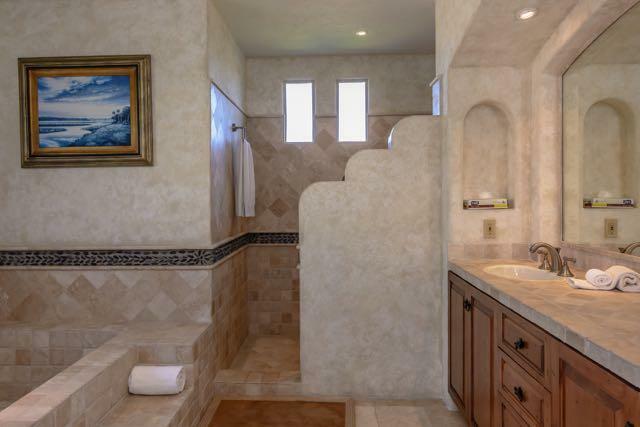 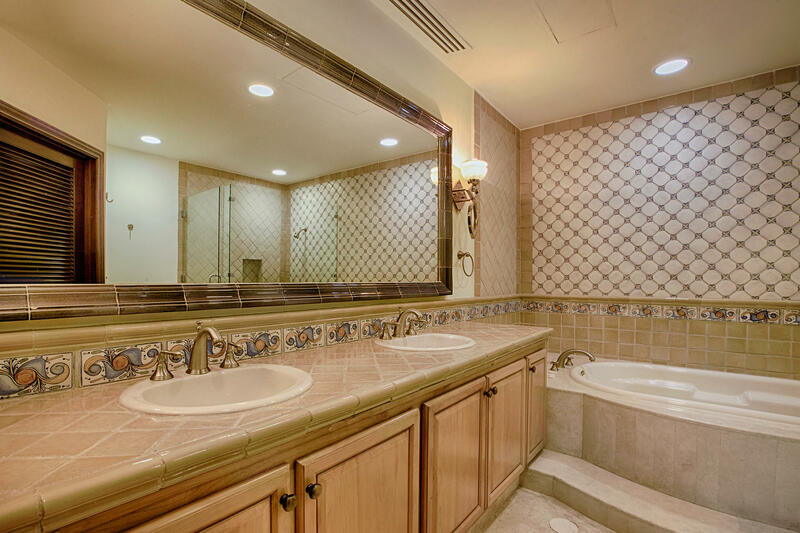 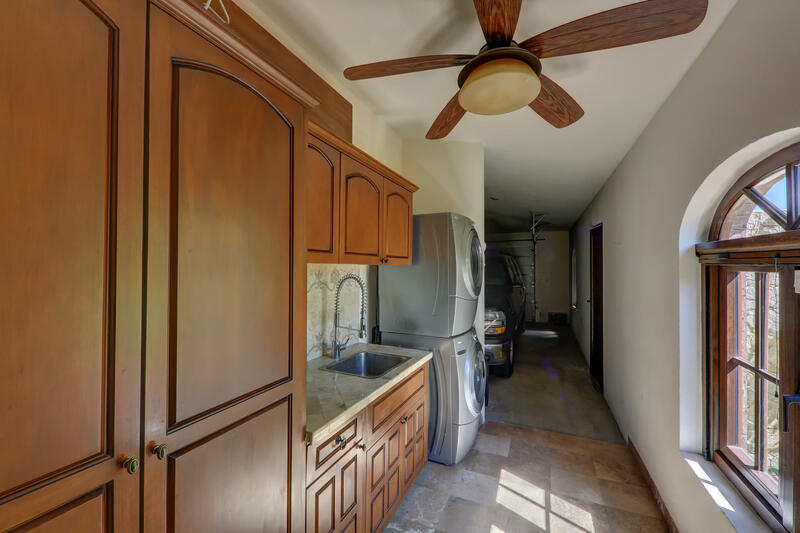 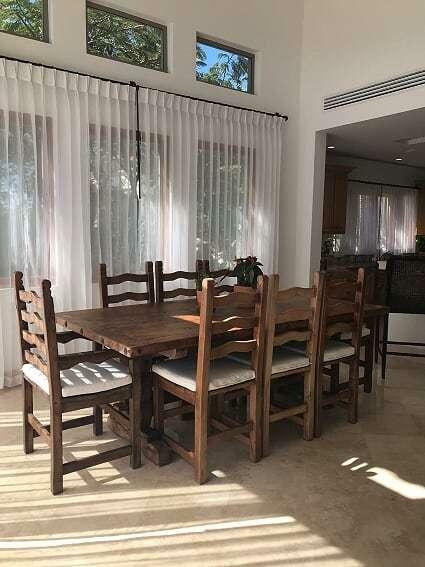 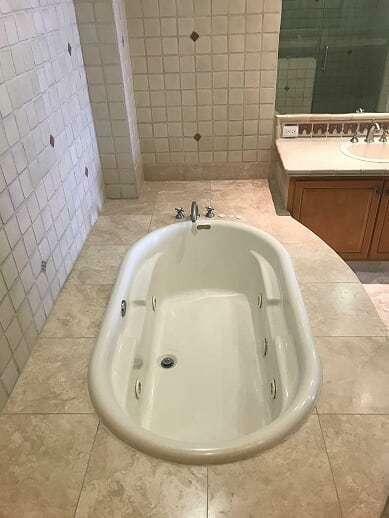 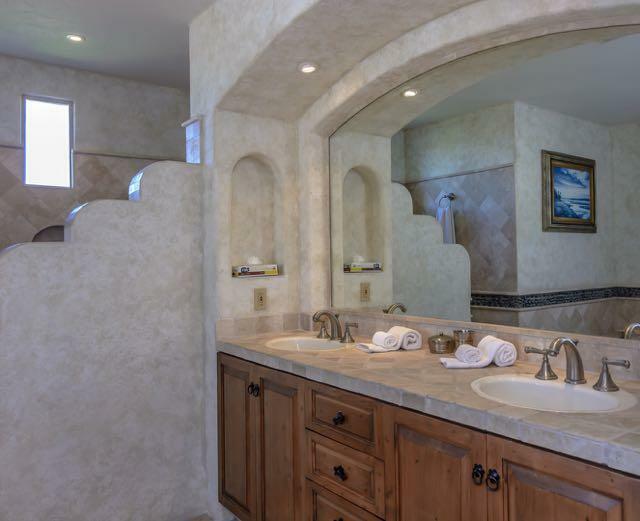 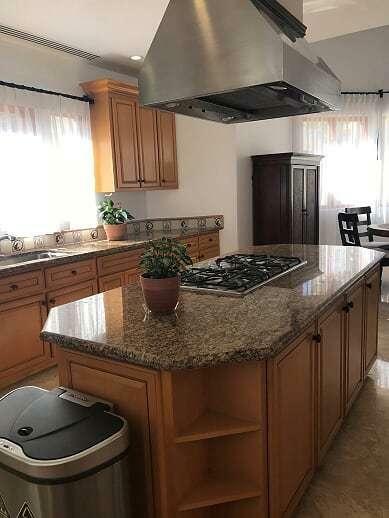 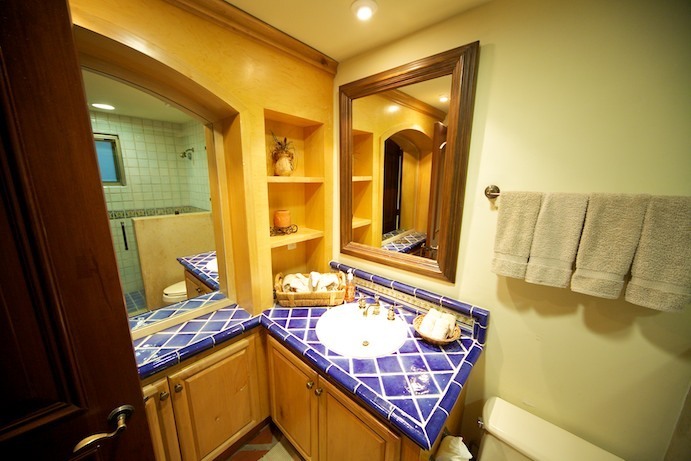 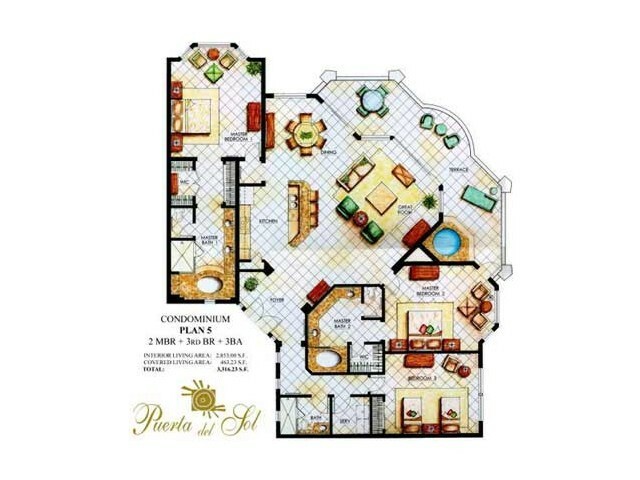 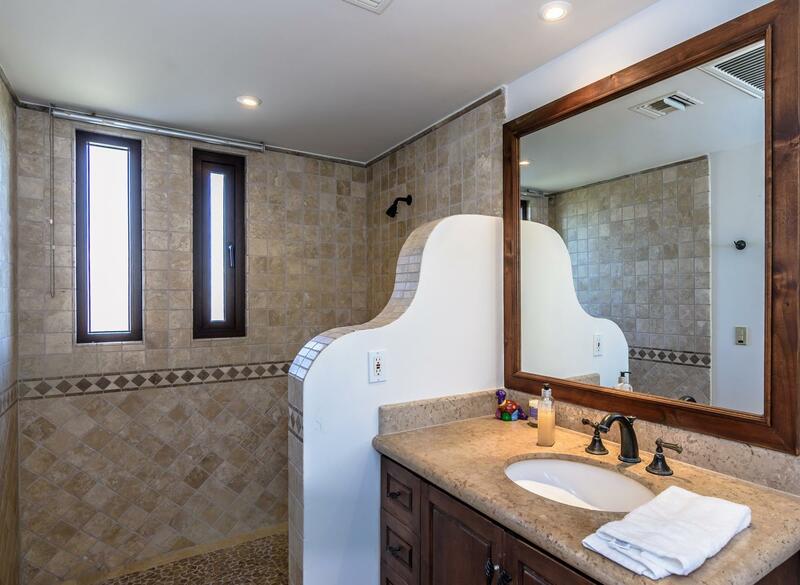 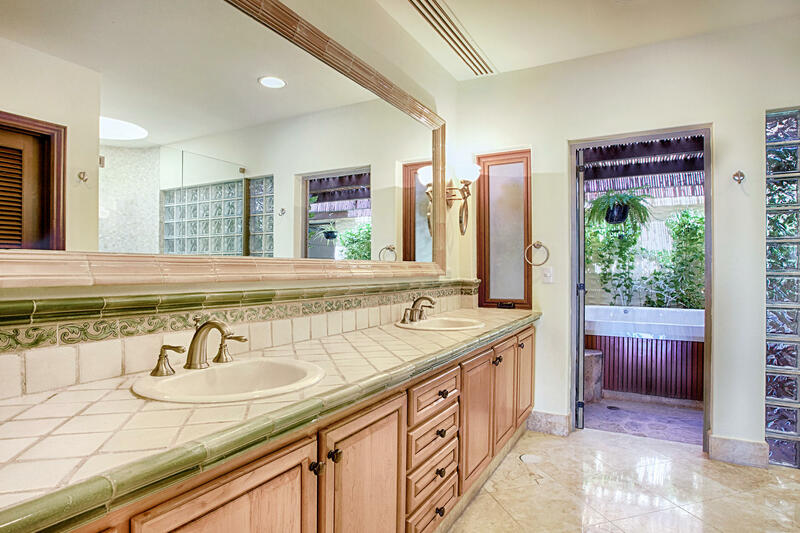 This unit has an open floor plan with over 2,800 sq. 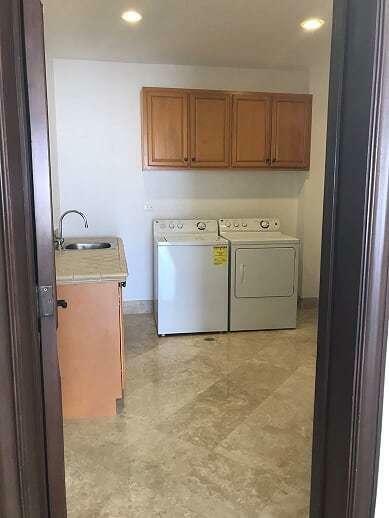 ft of interior space plus 462 sq. 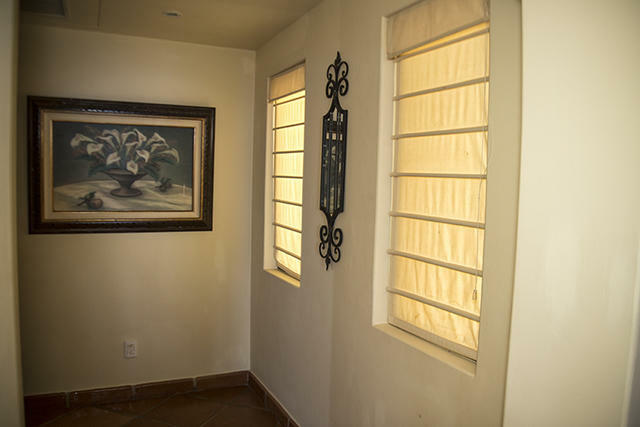 ft of covered terrace. 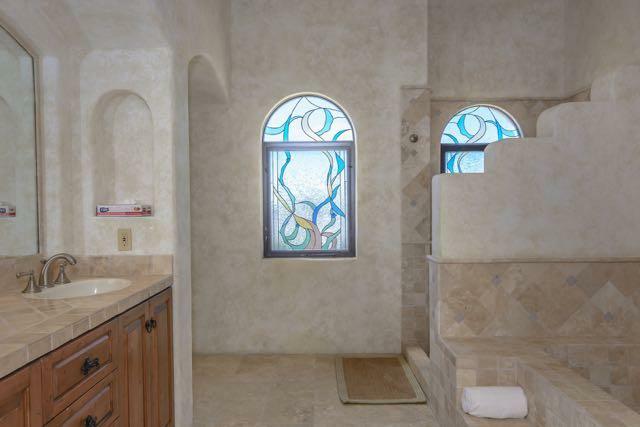 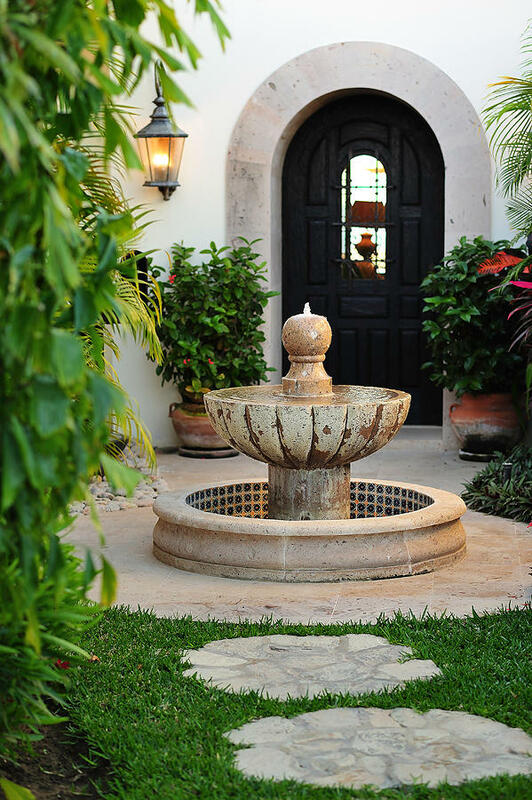 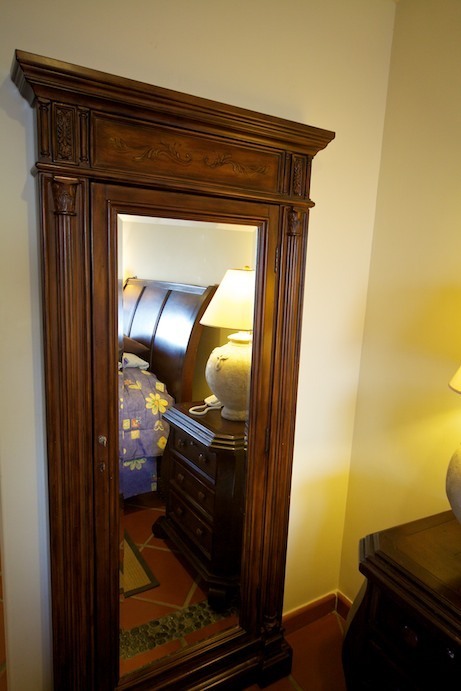 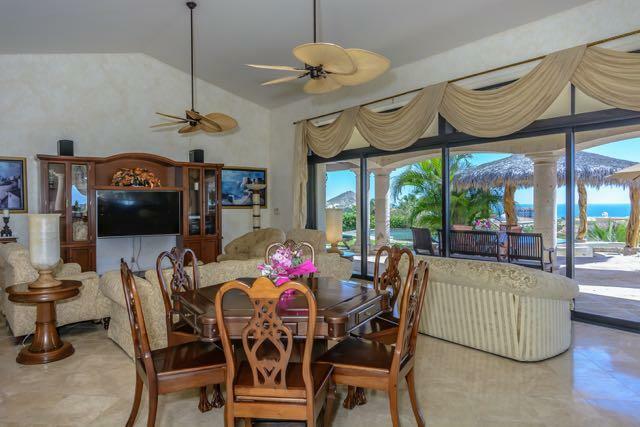 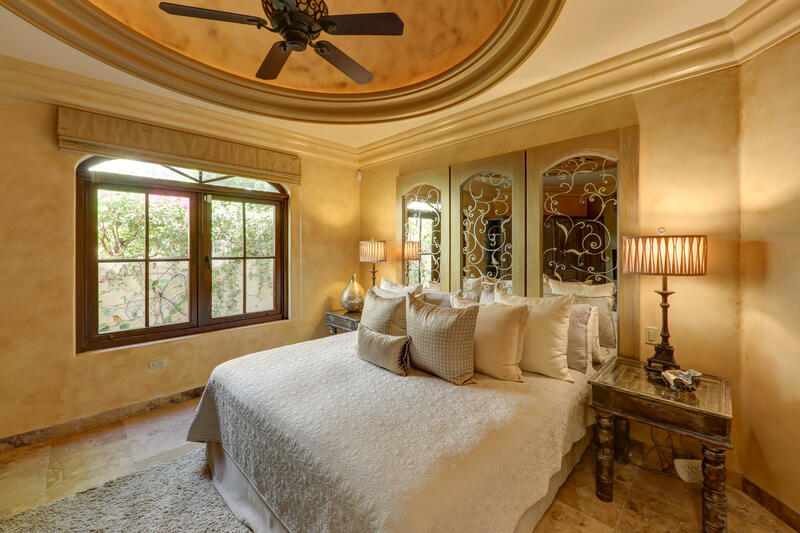 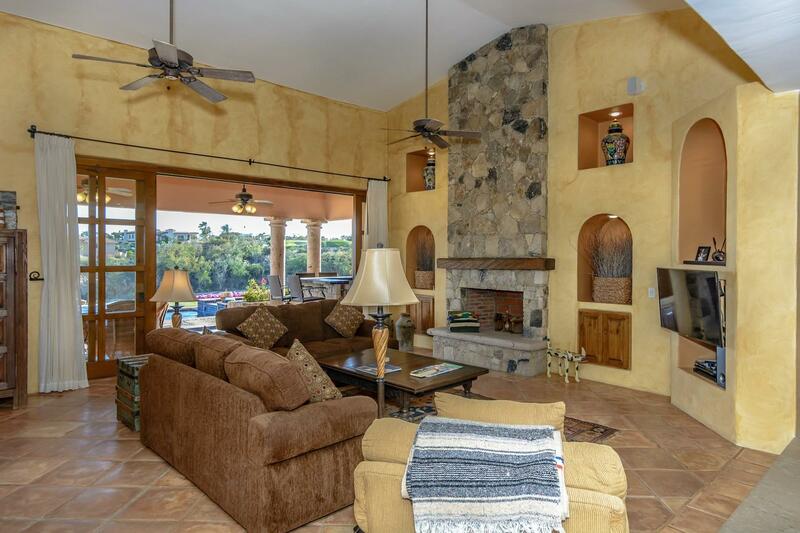 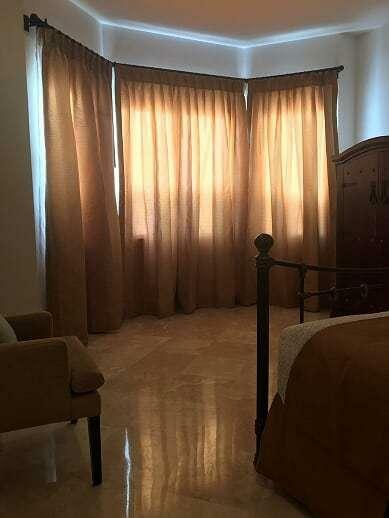 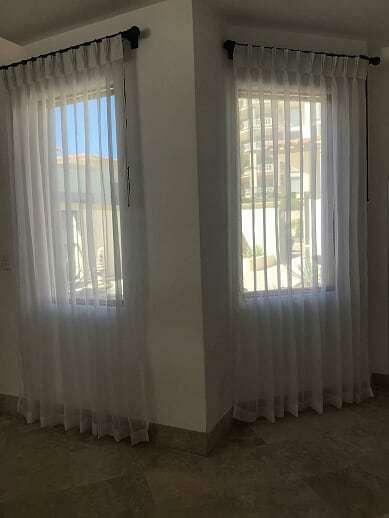 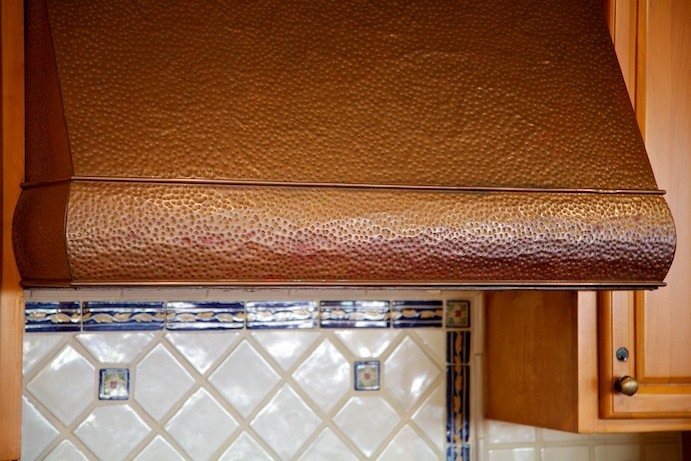 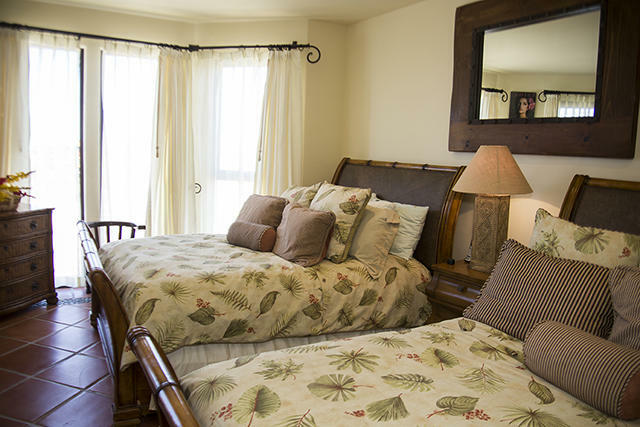 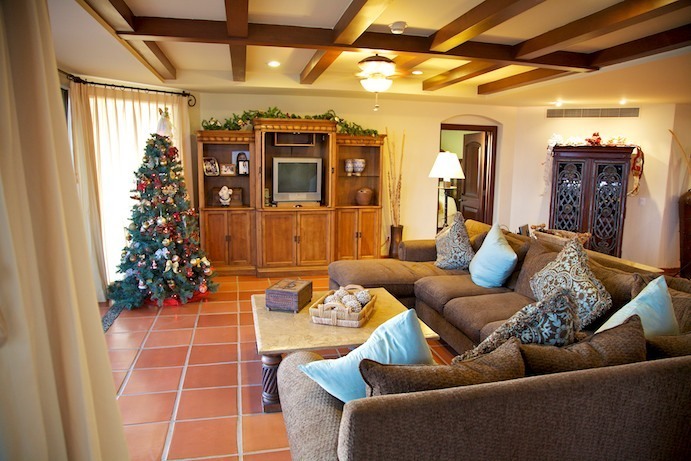 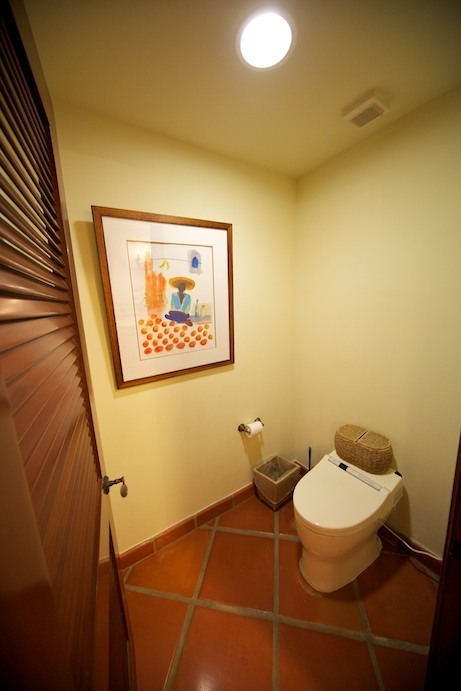 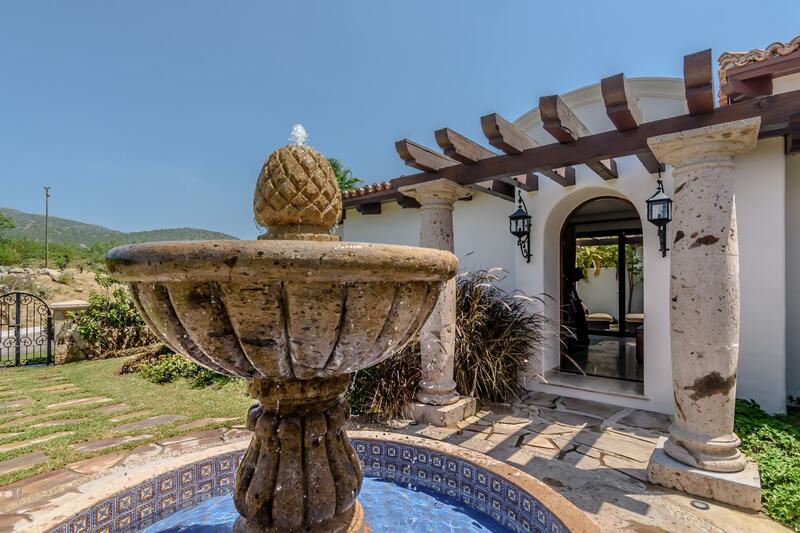 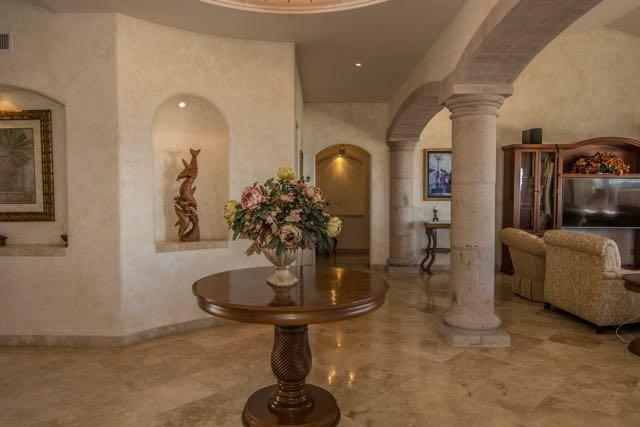 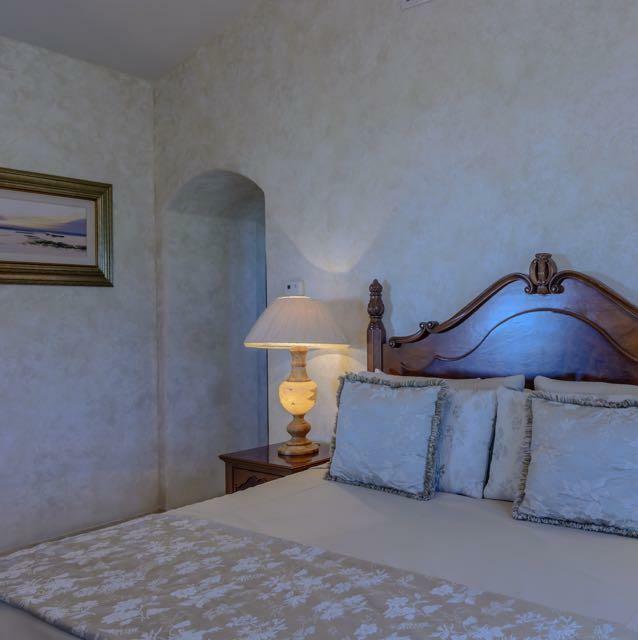 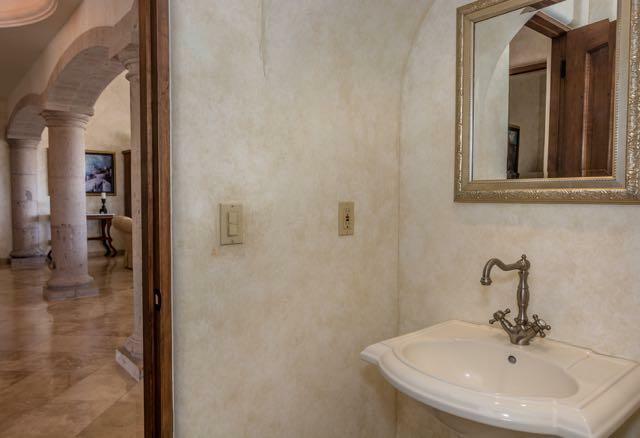 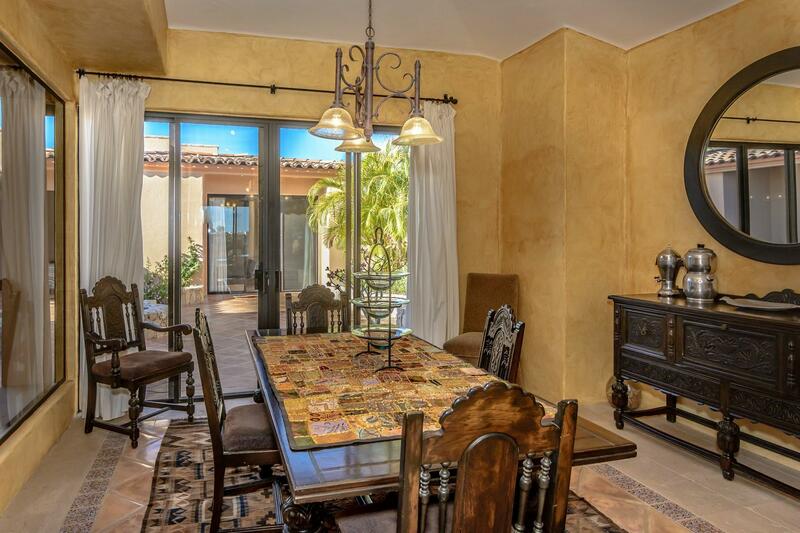 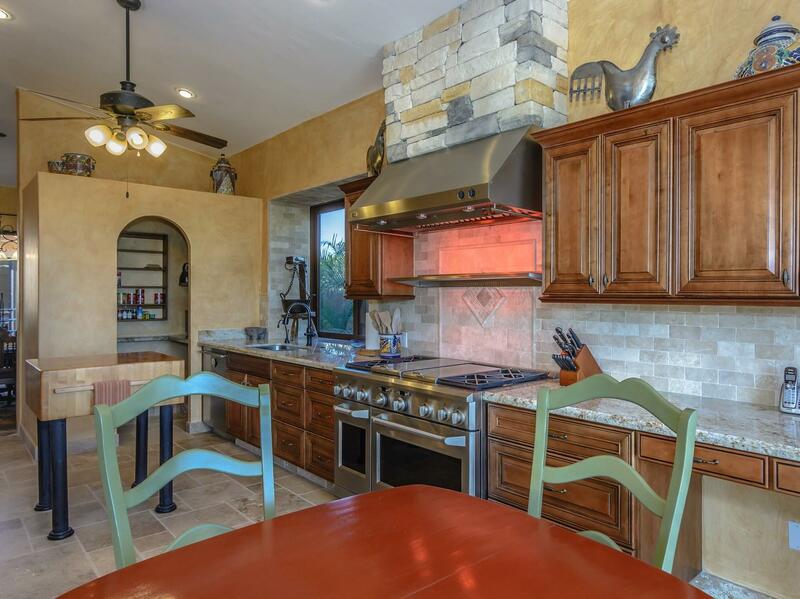 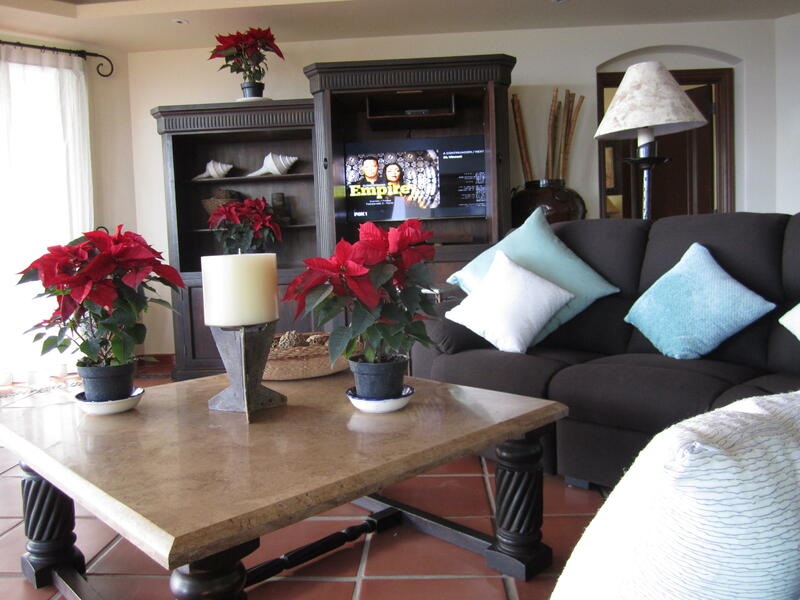 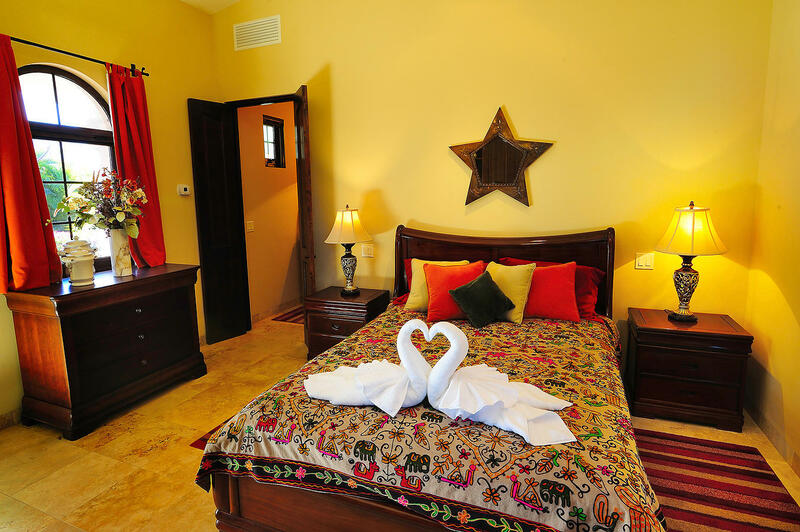 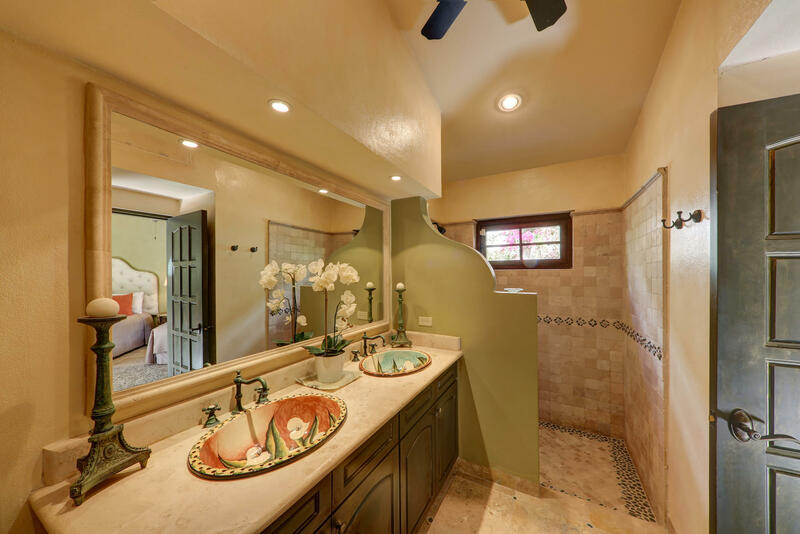 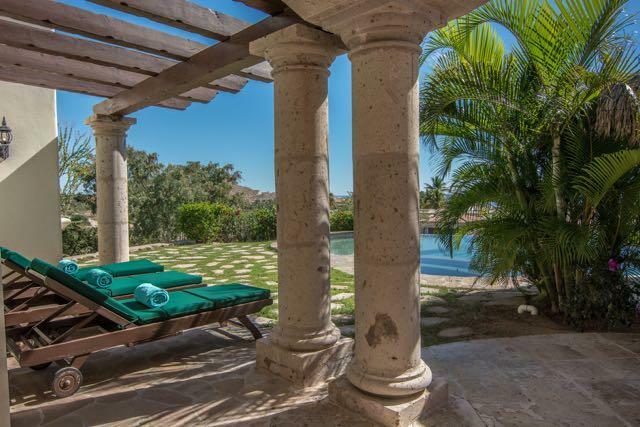 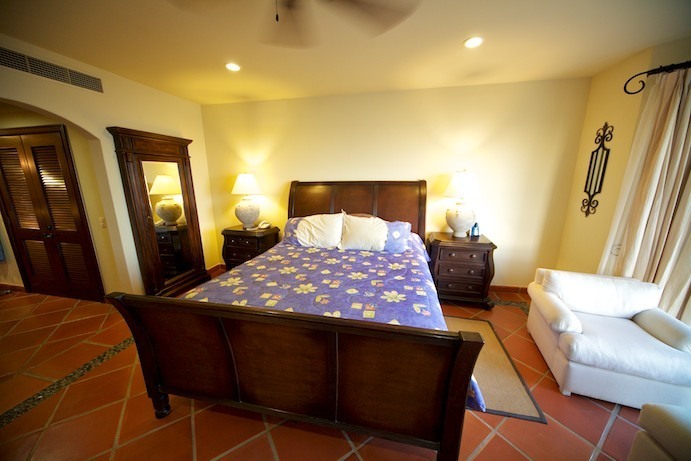 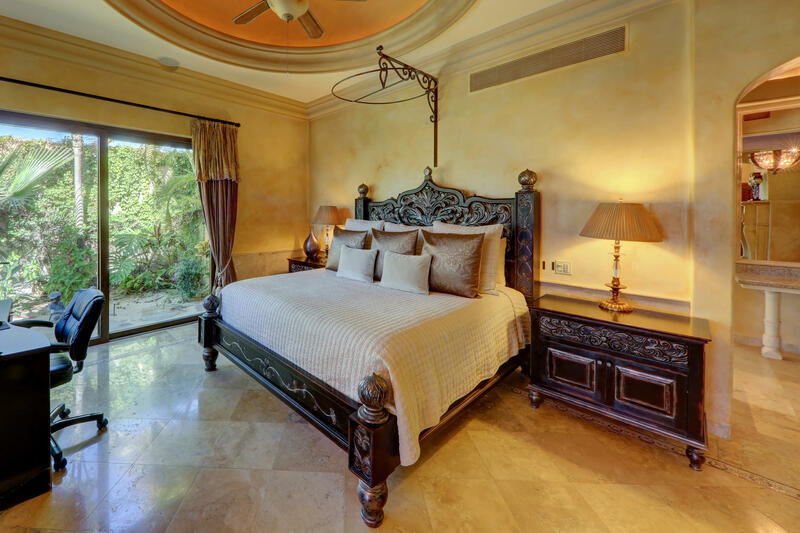 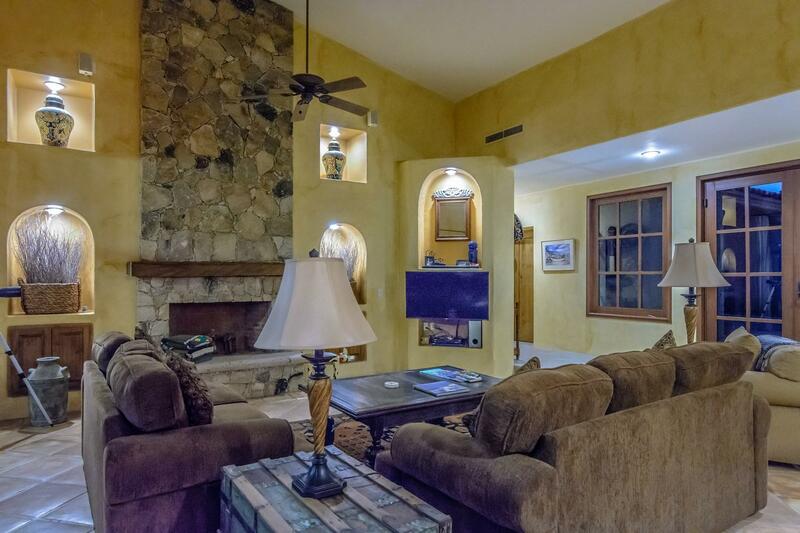 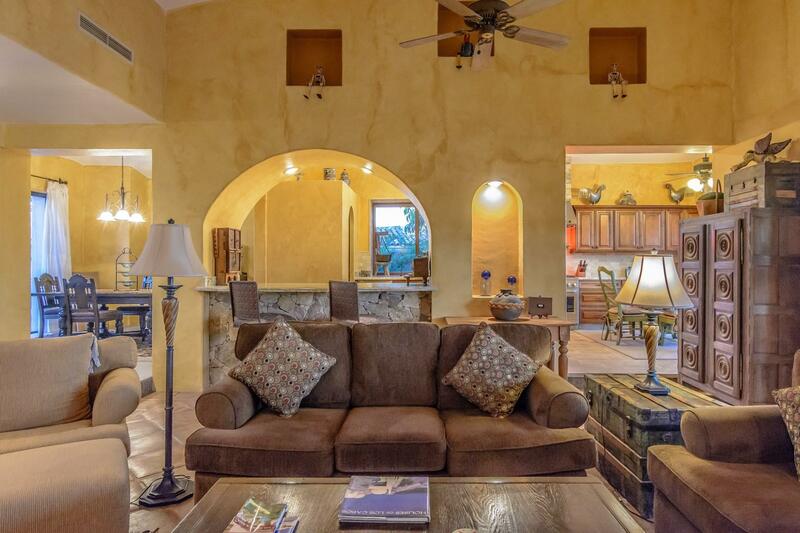 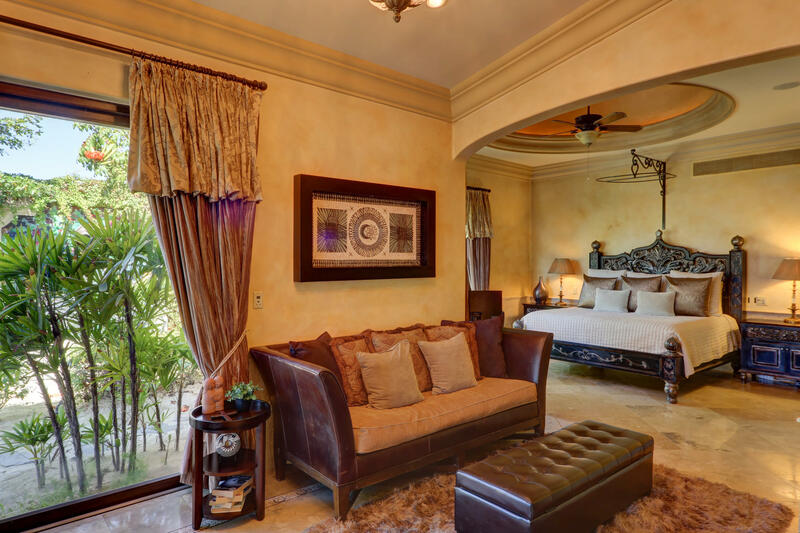 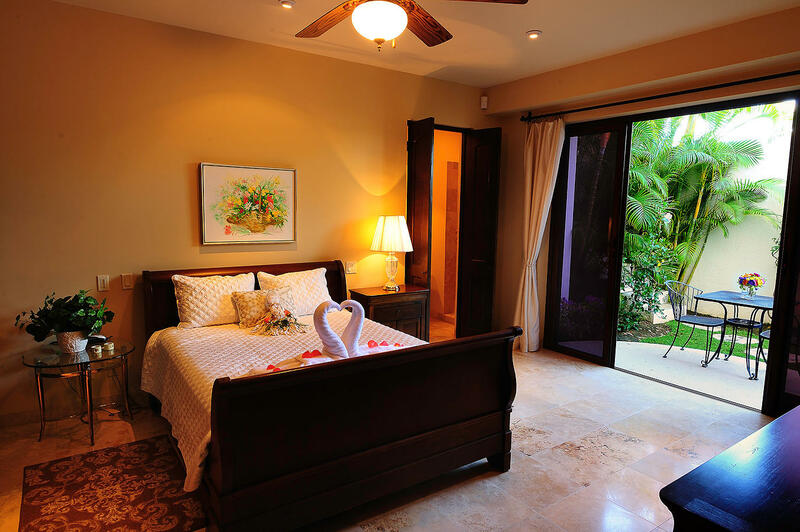 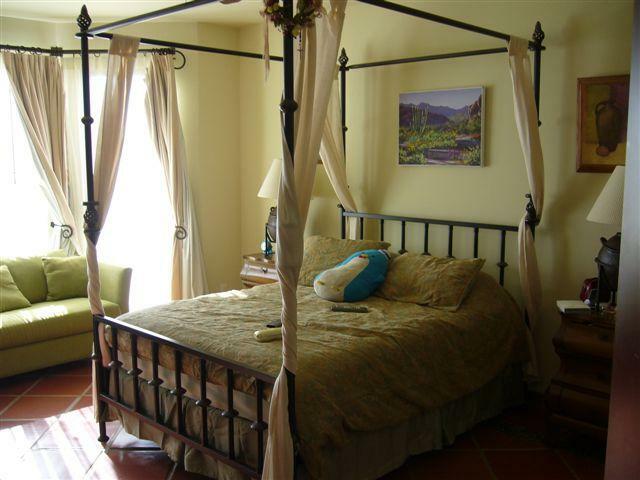 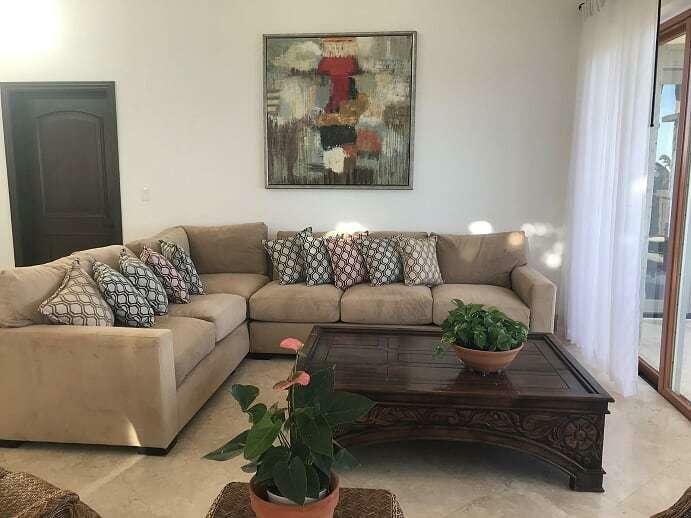 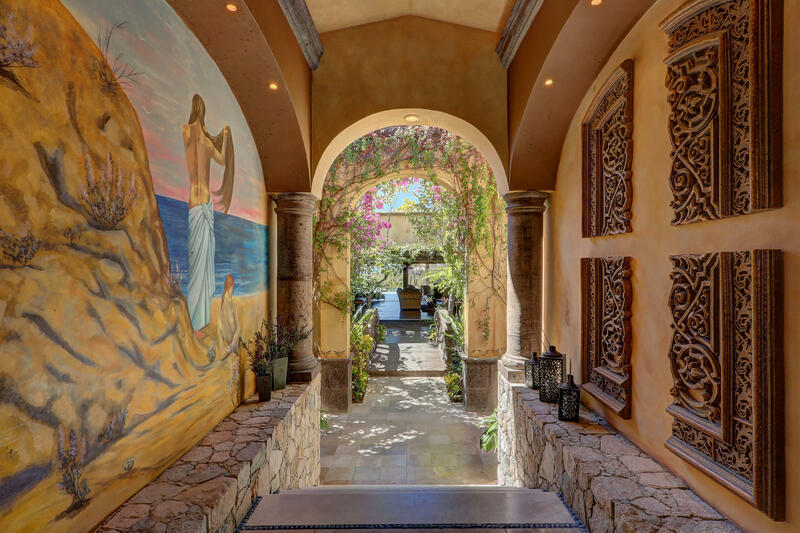 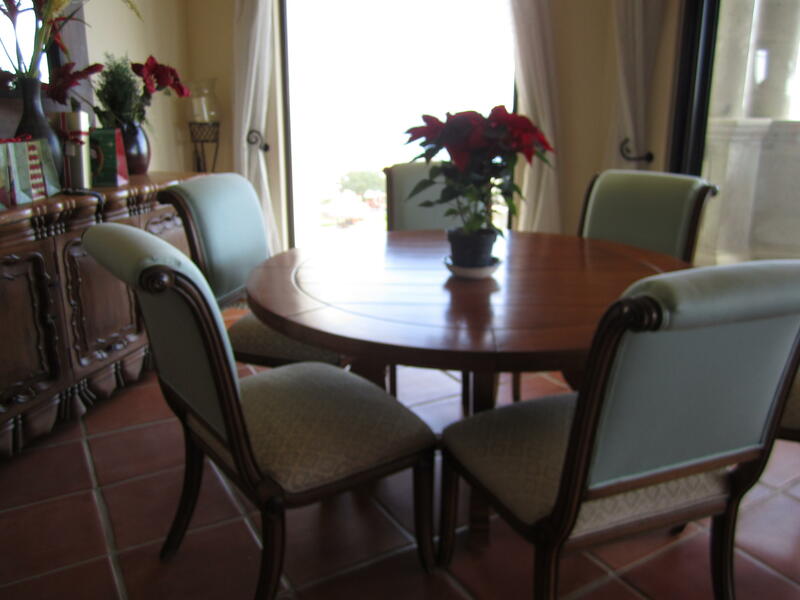 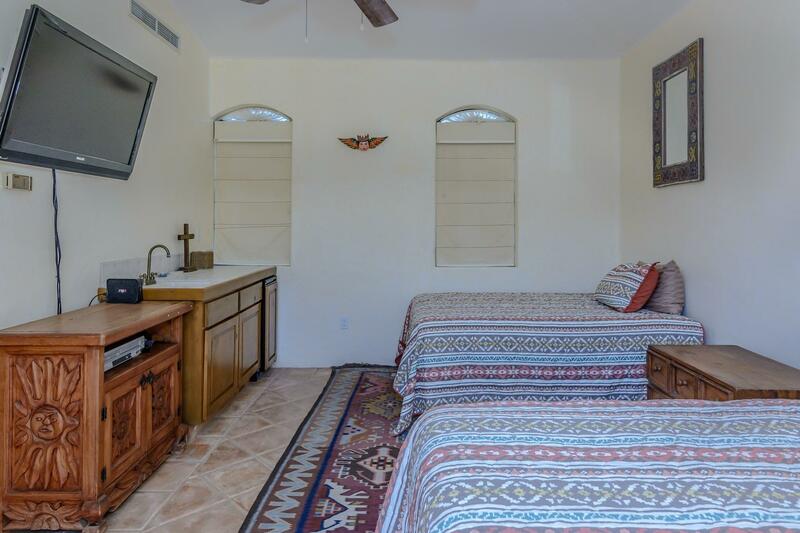 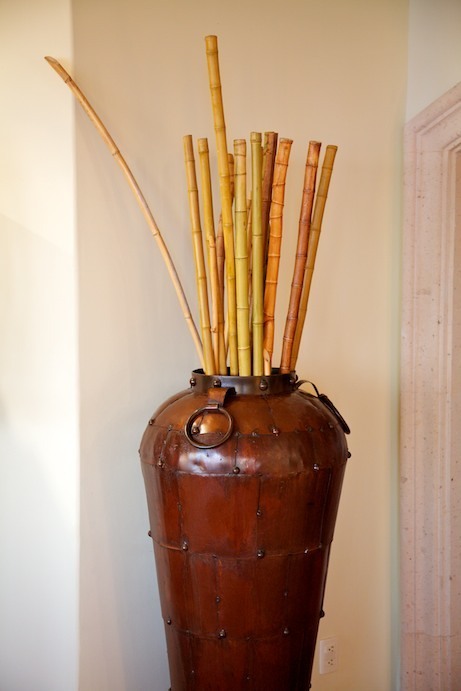 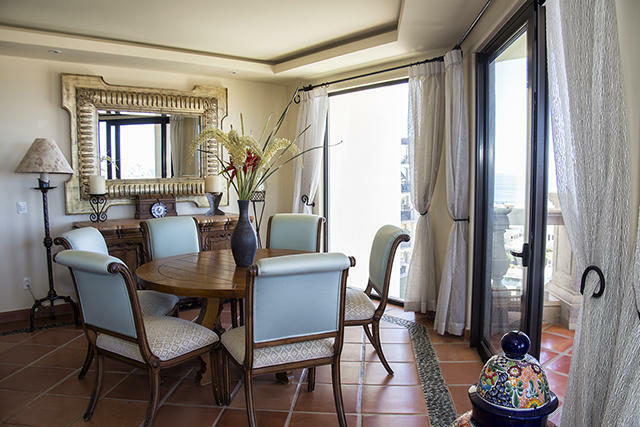 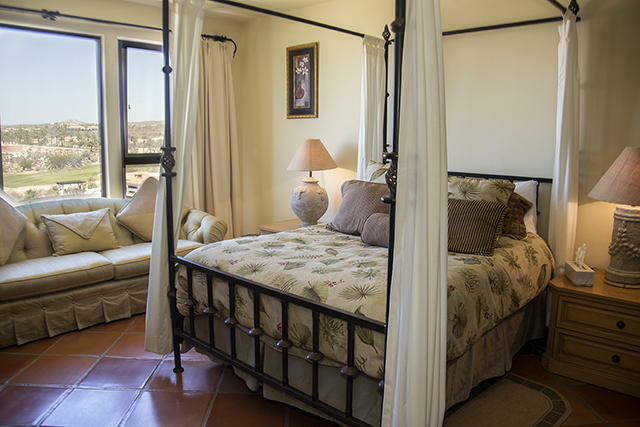 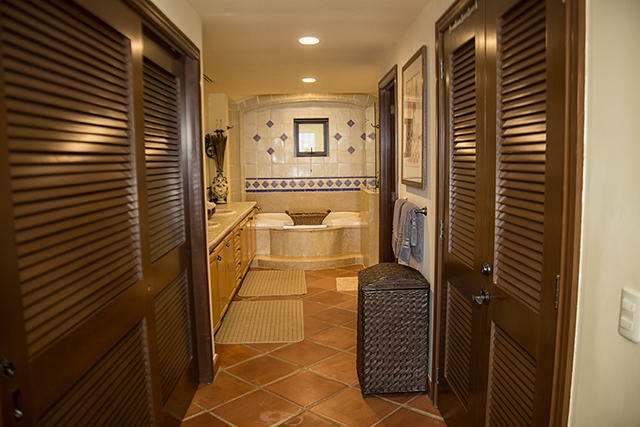 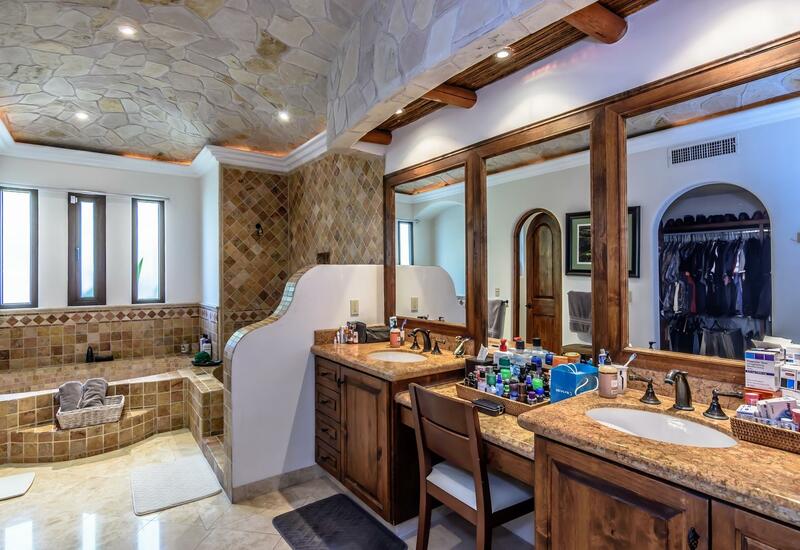 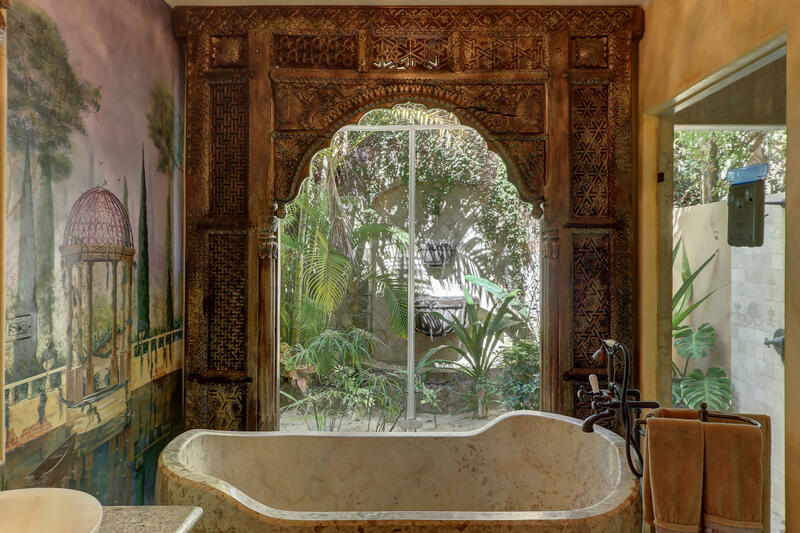 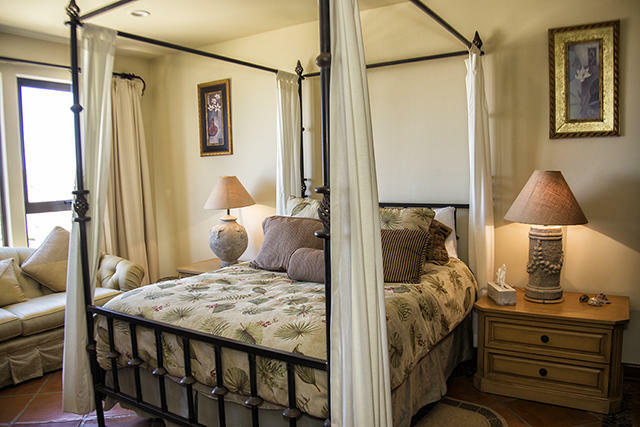 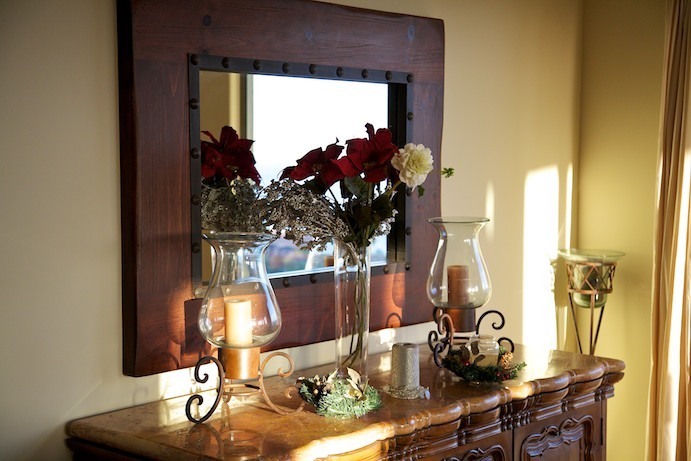 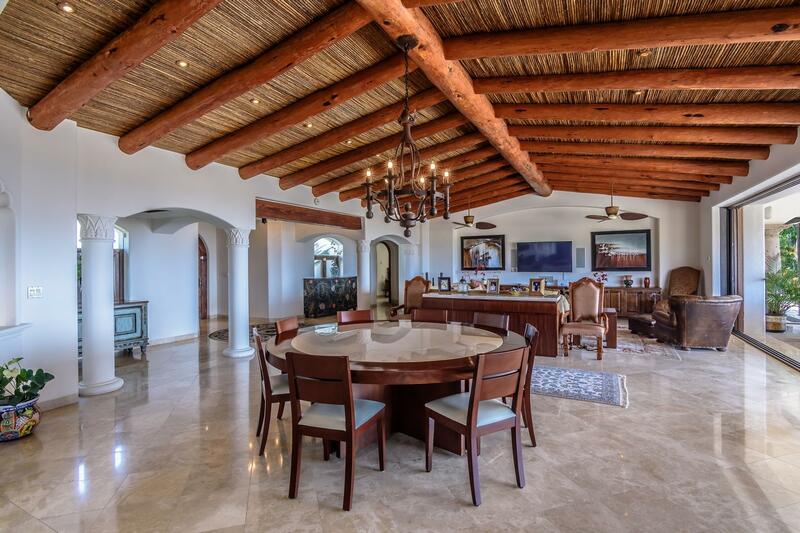 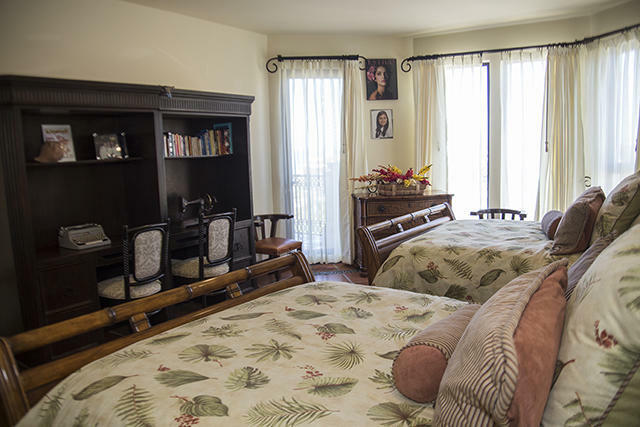 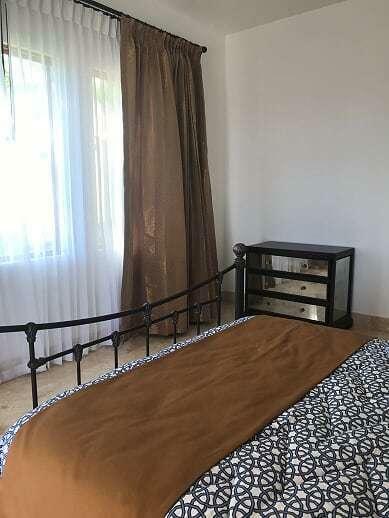 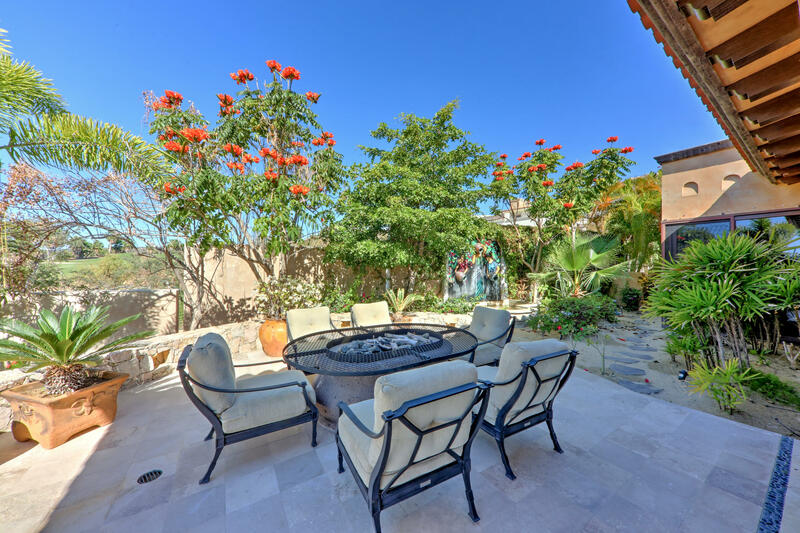 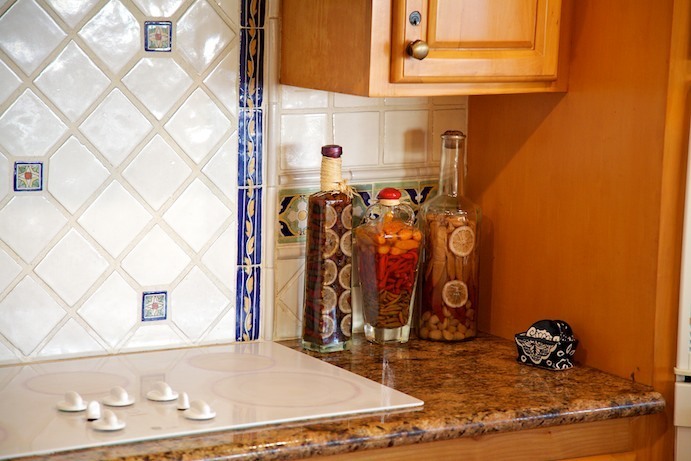 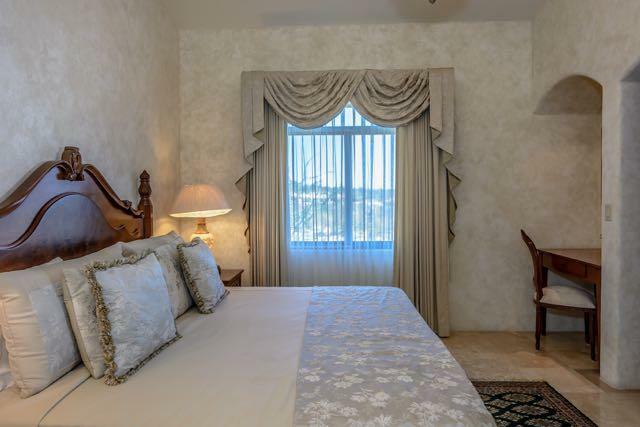 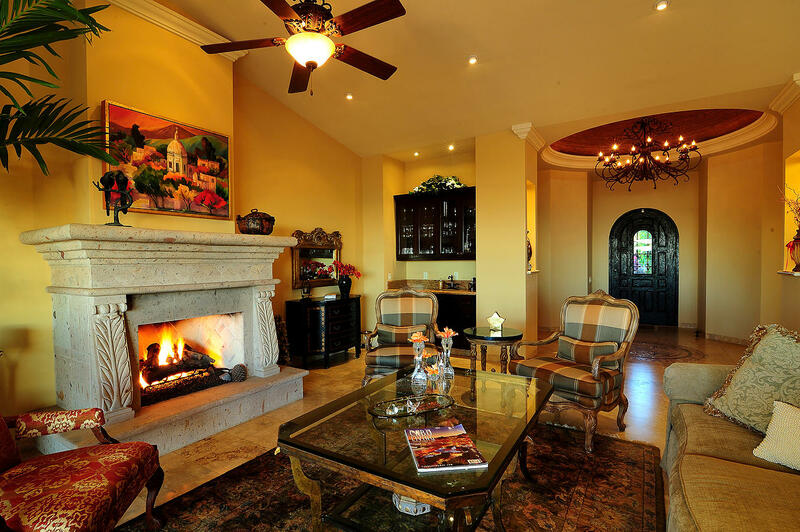 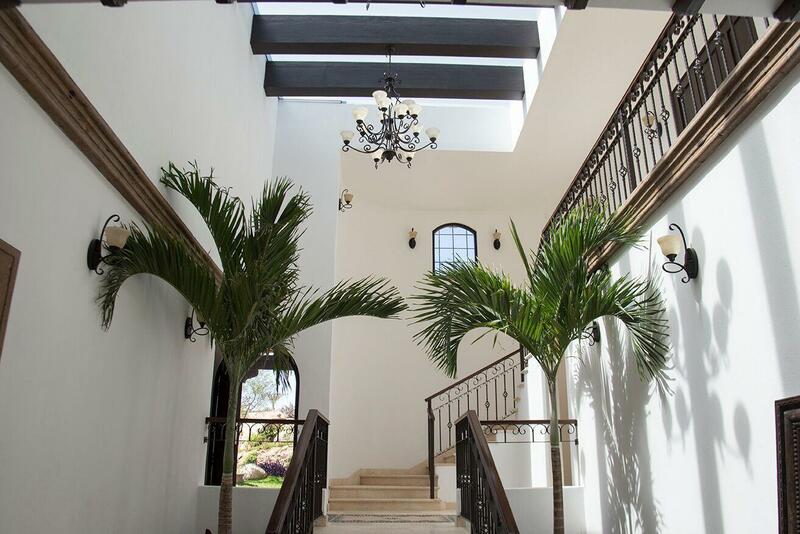 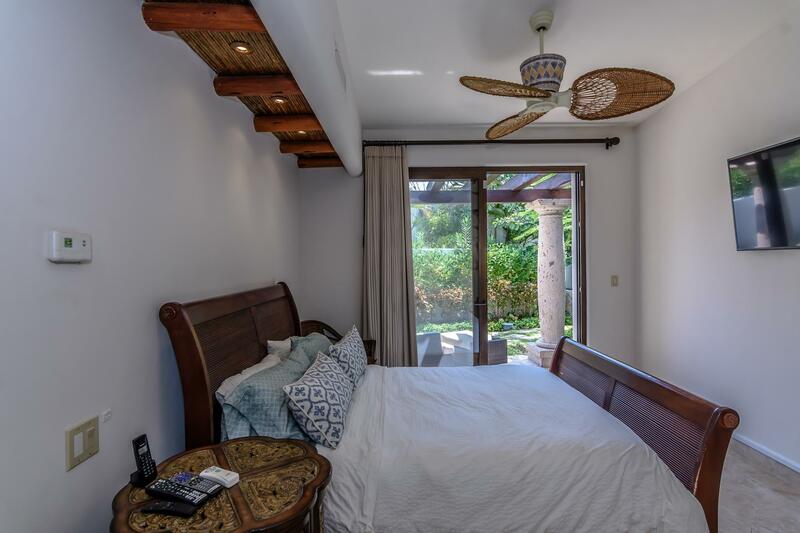 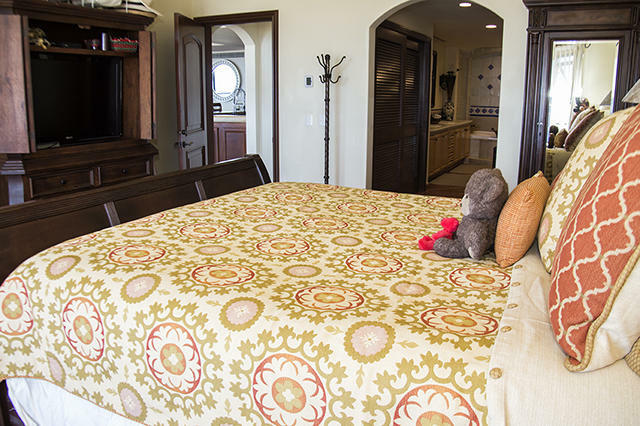 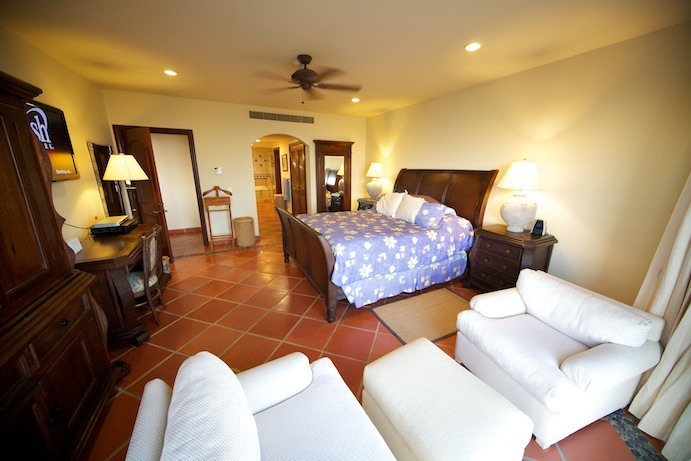 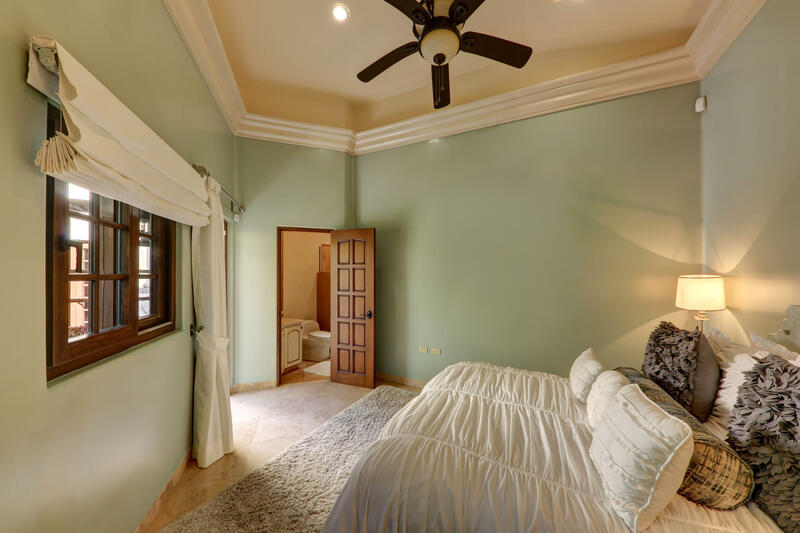 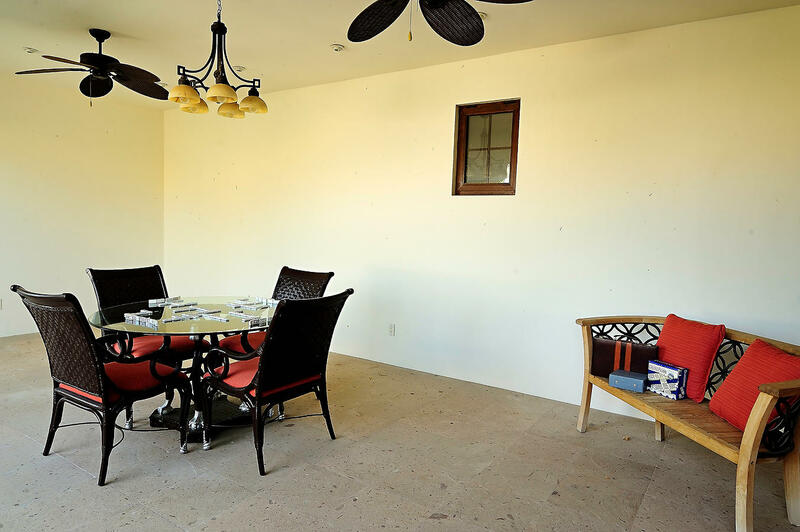 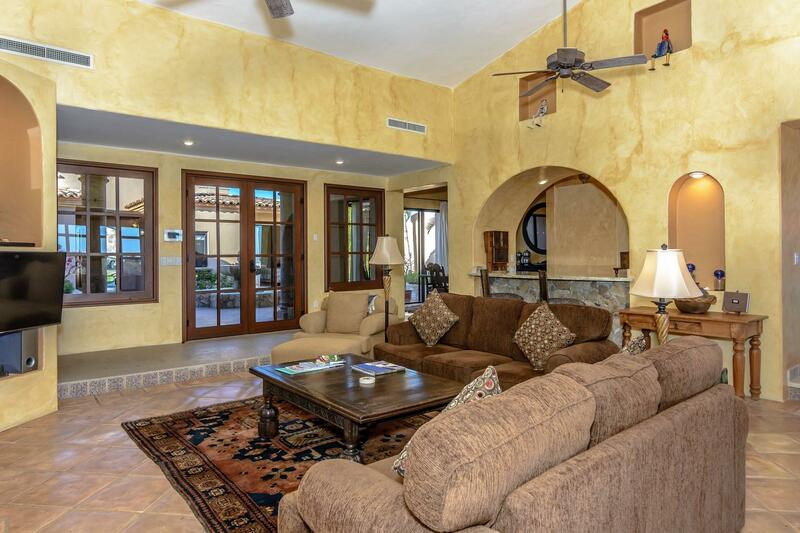 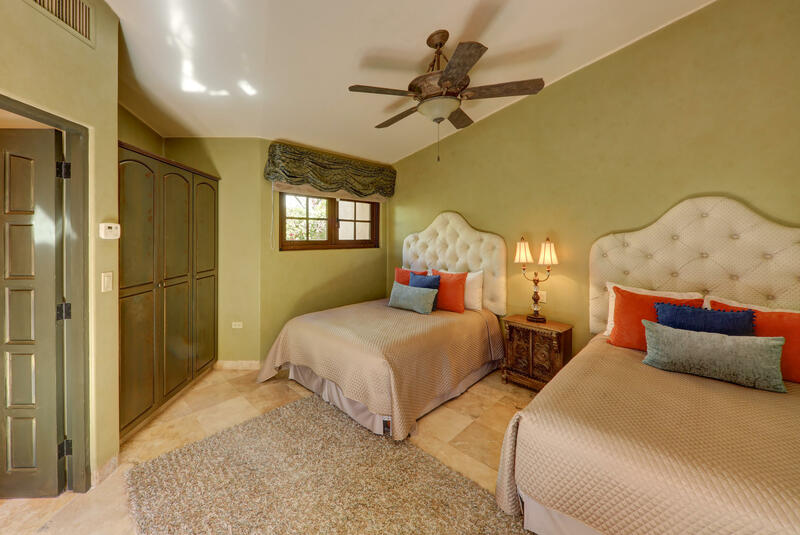 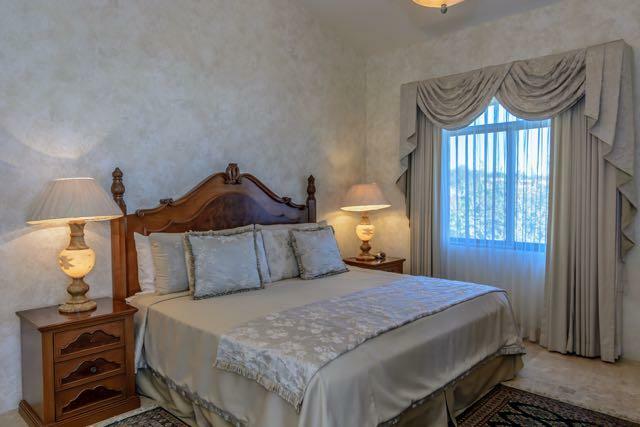 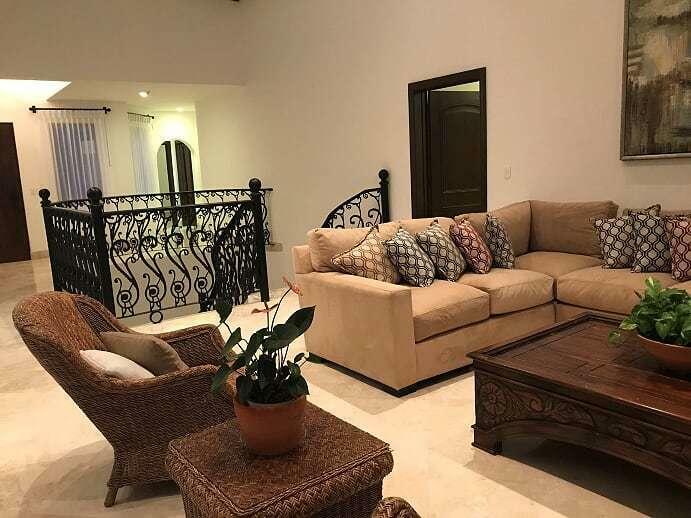 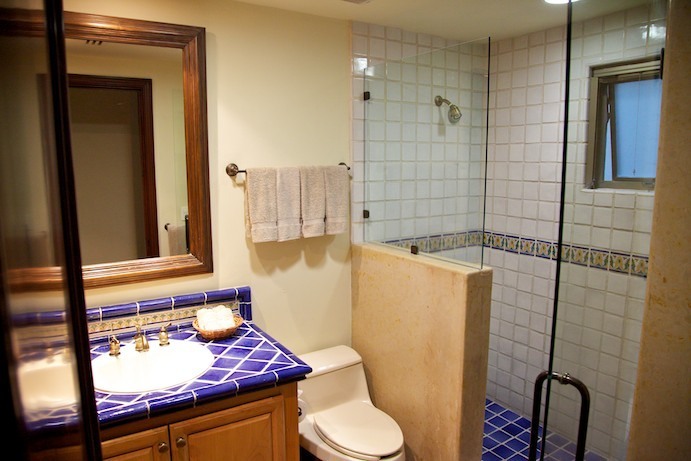 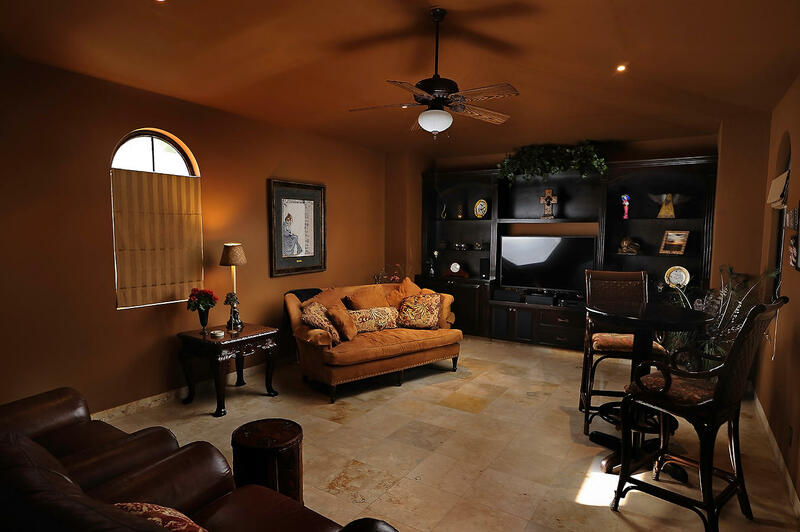 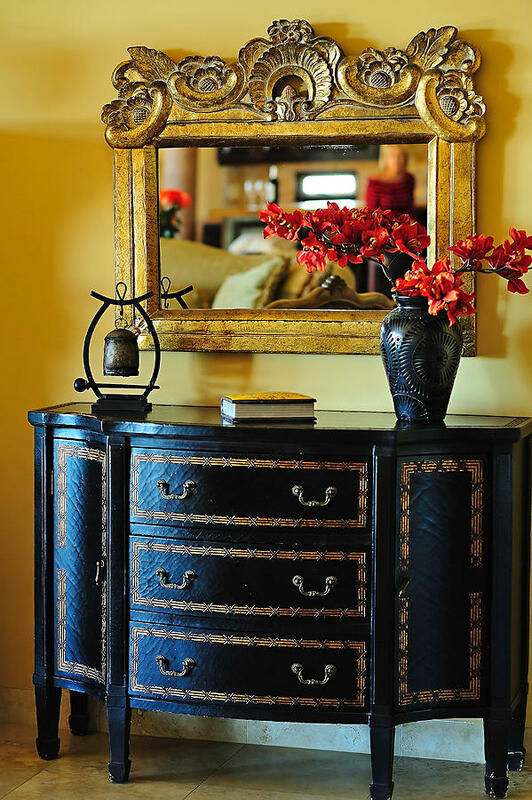 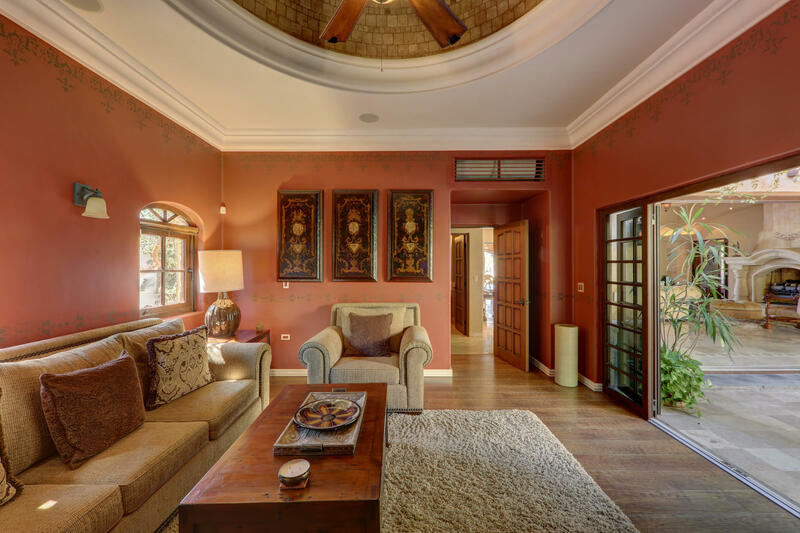 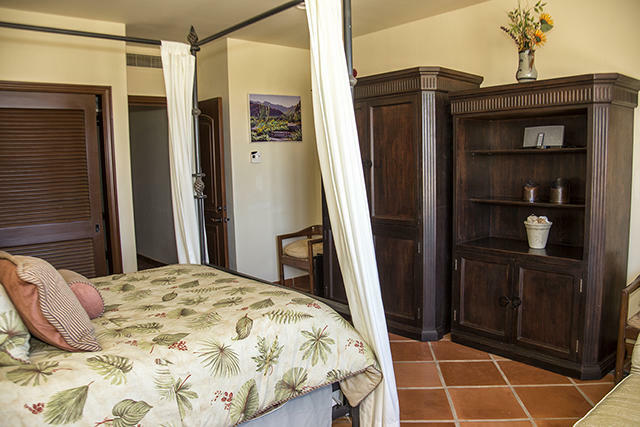 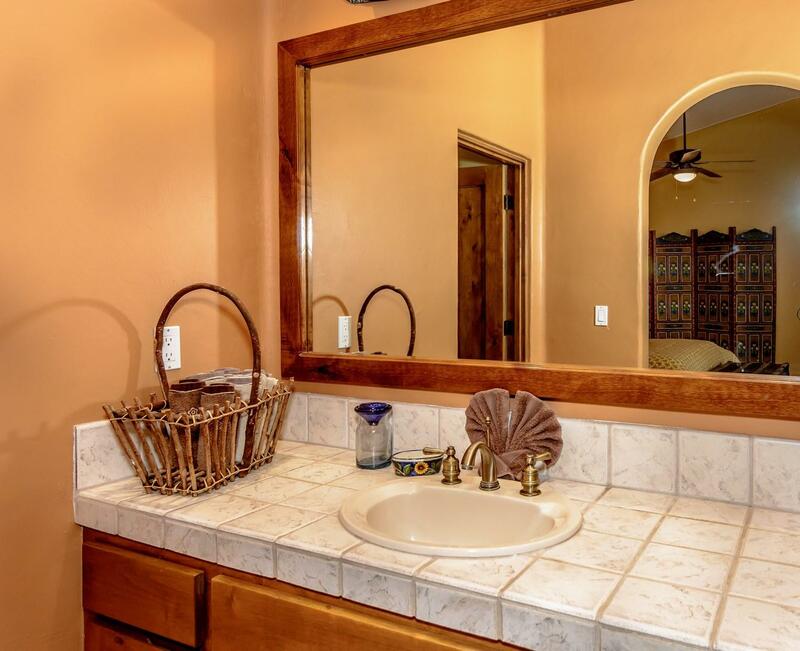 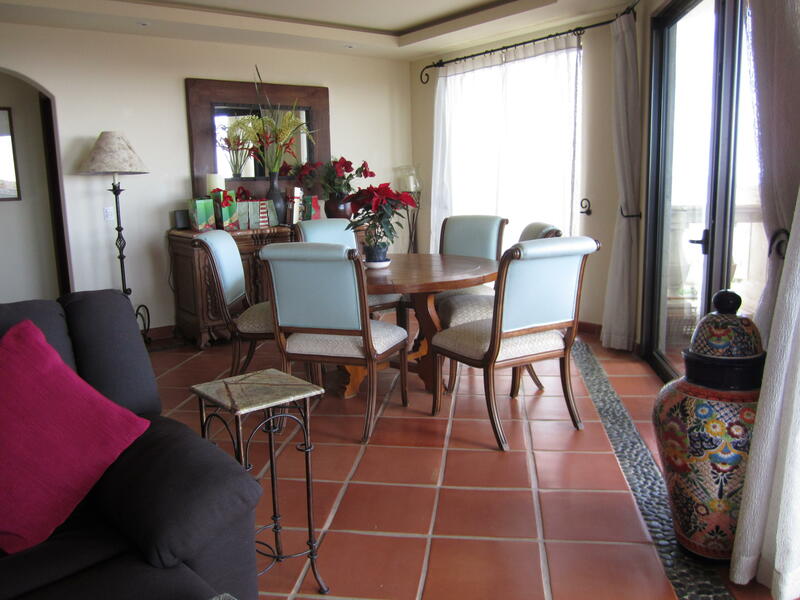 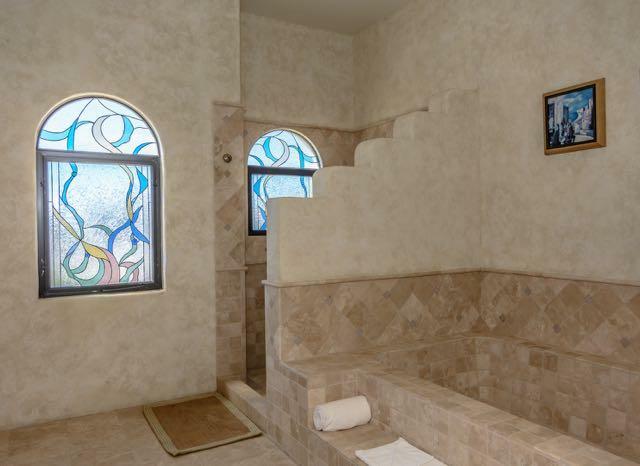 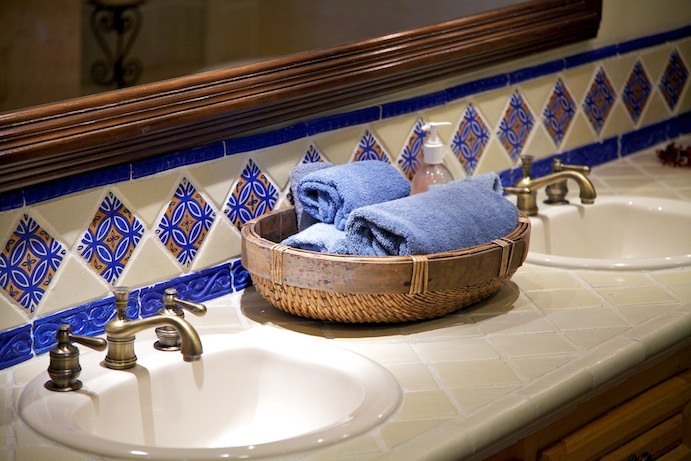 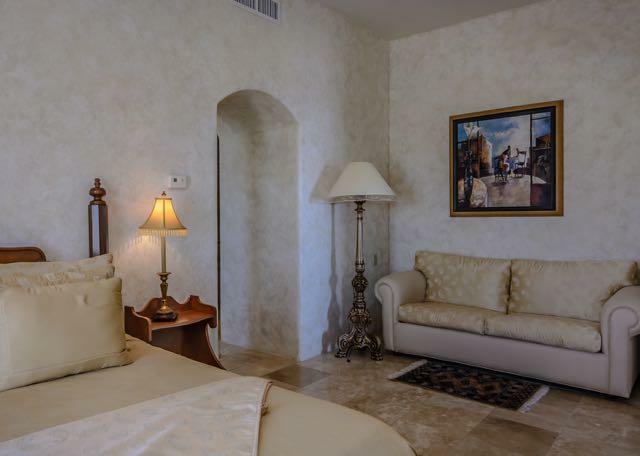 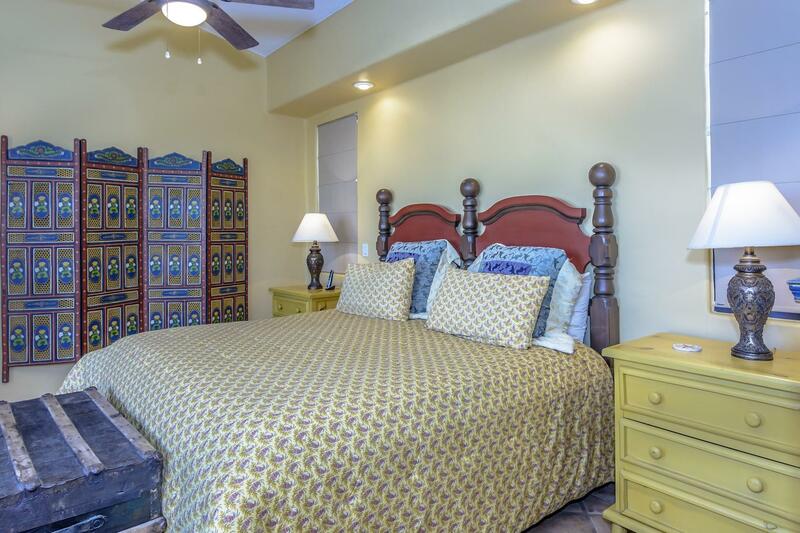 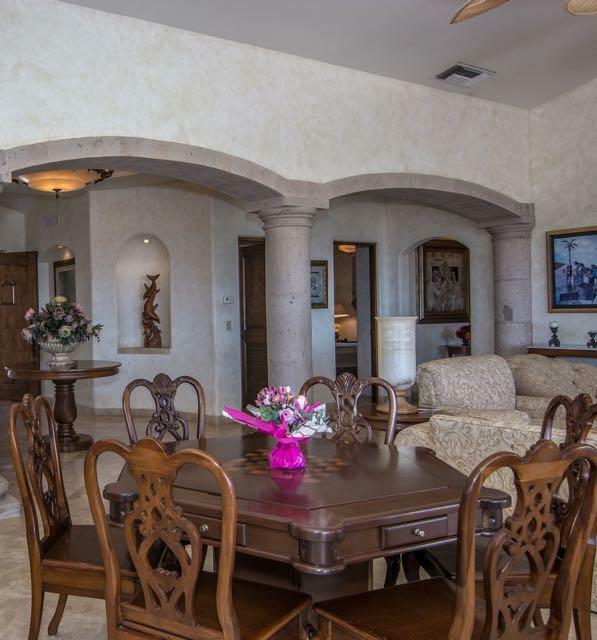 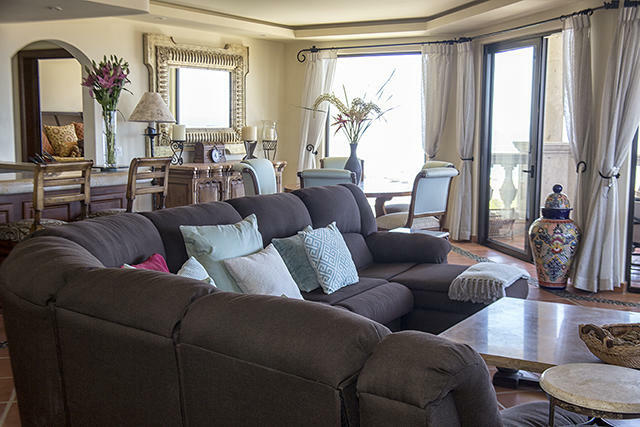 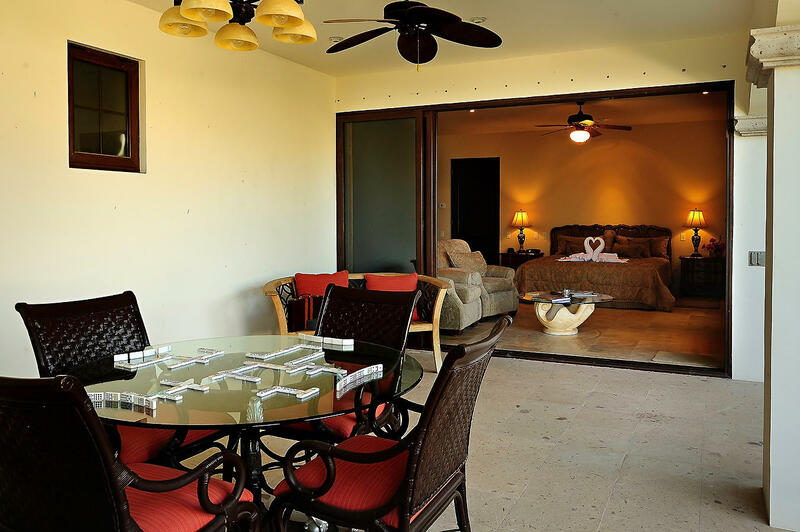 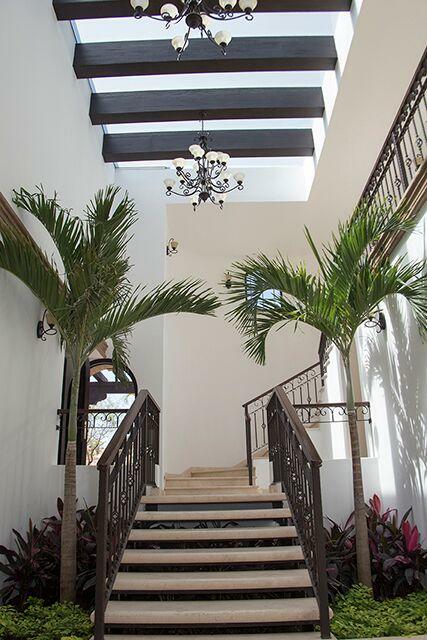 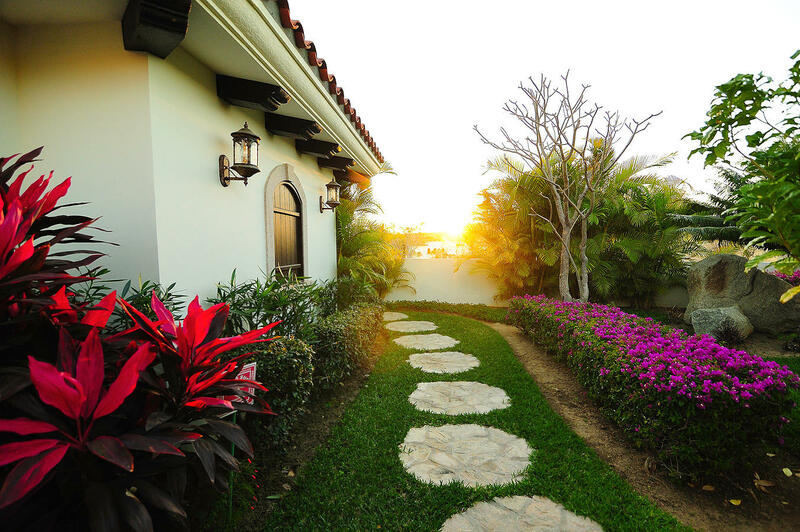 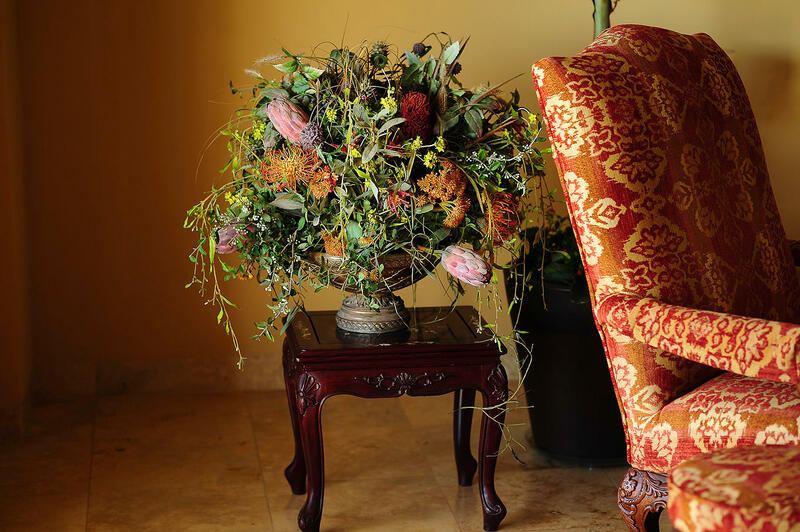 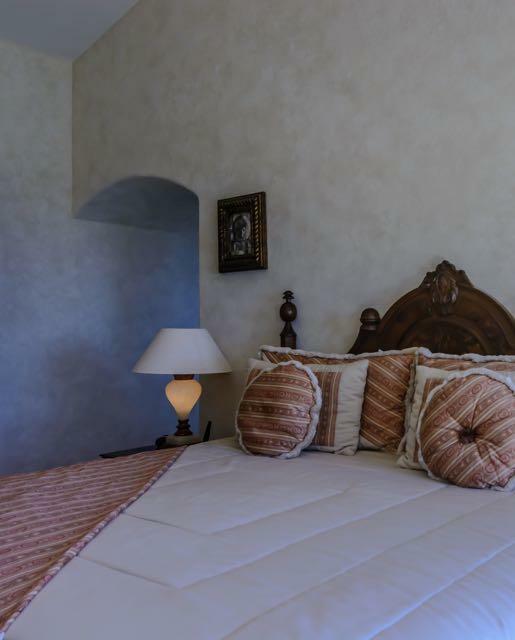 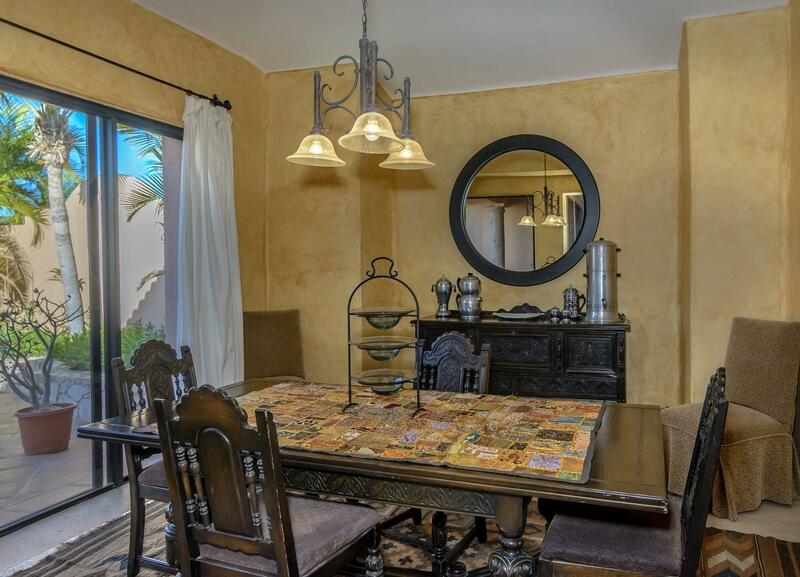 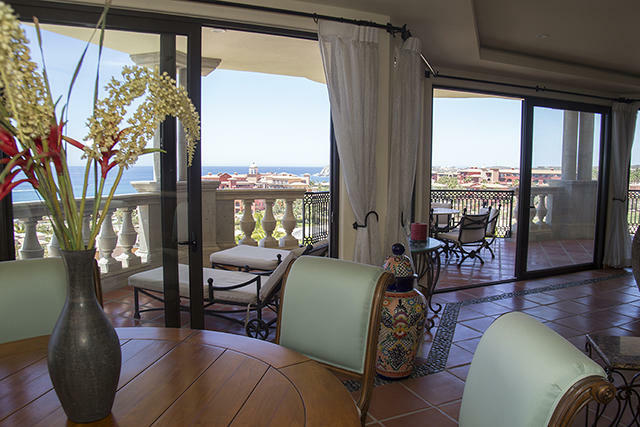 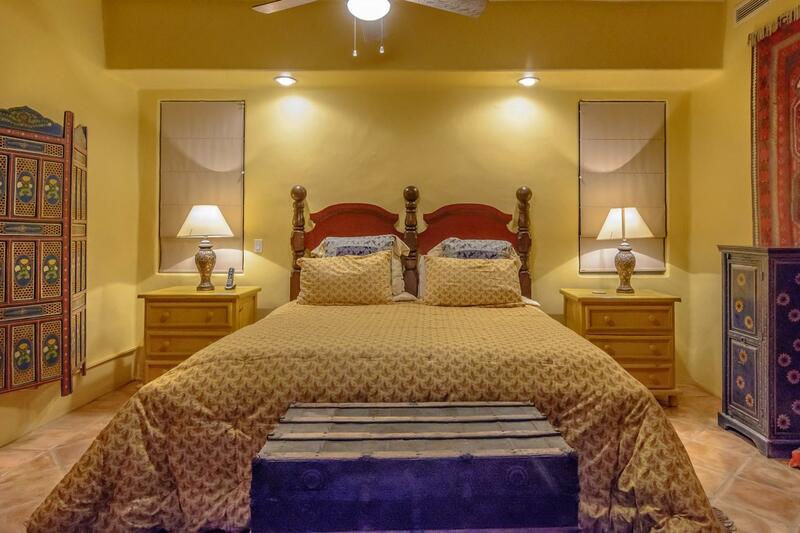 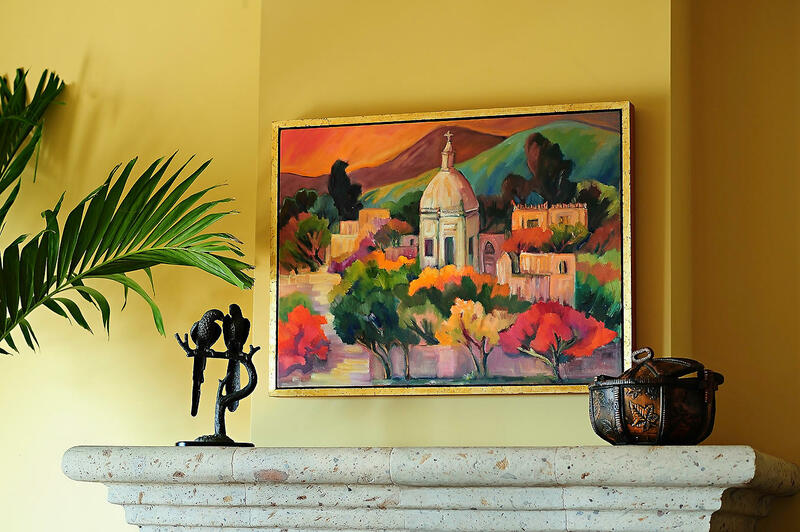 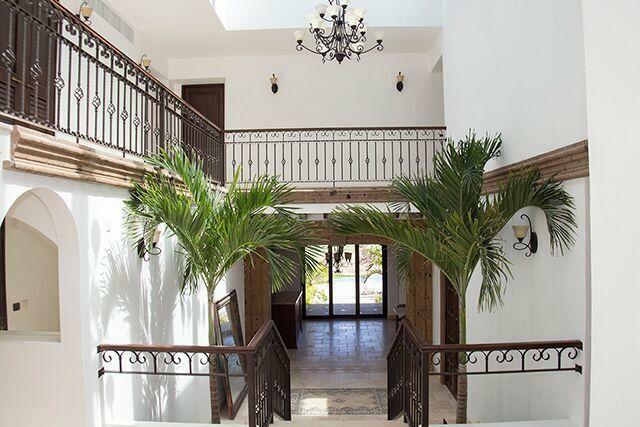 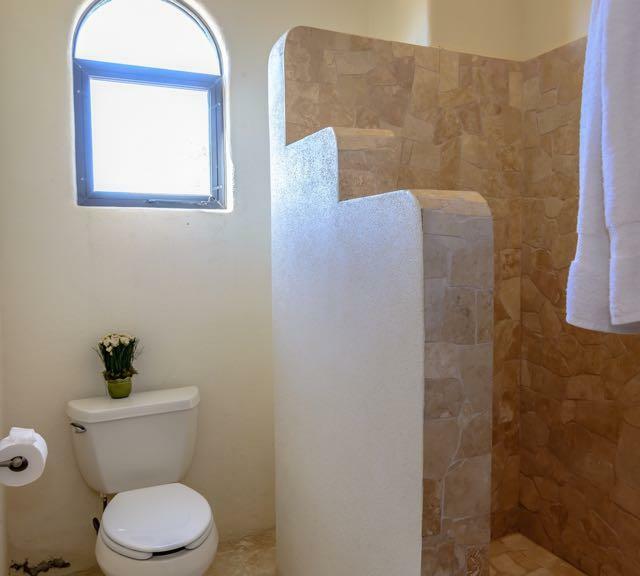 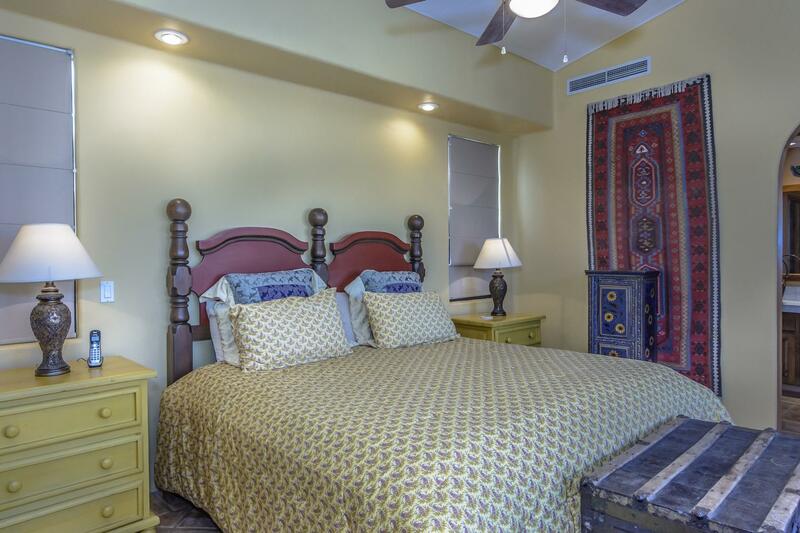 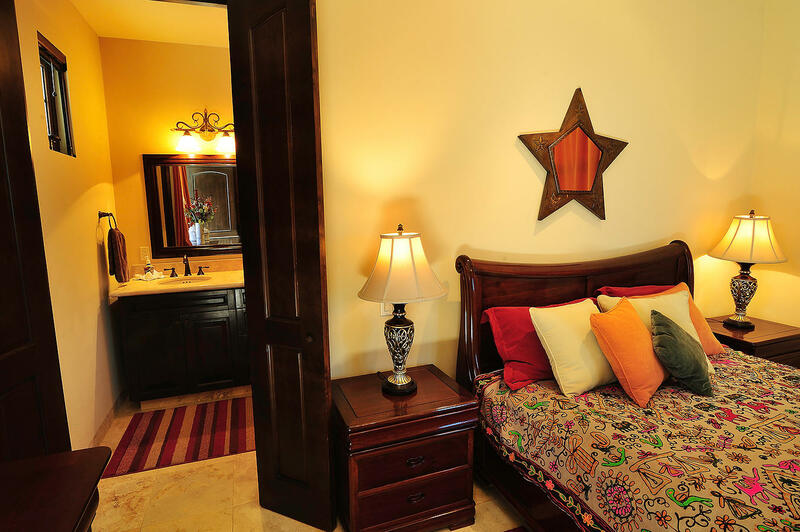 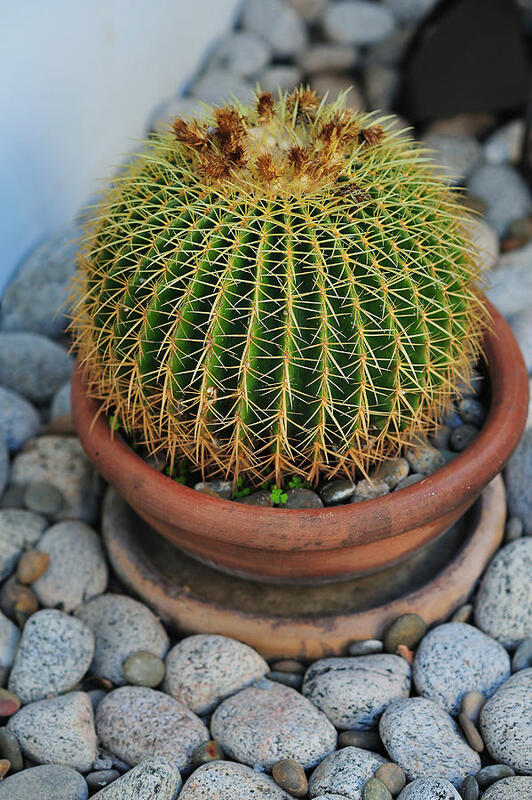 Casa Cielo is nicely furnished and decorated. 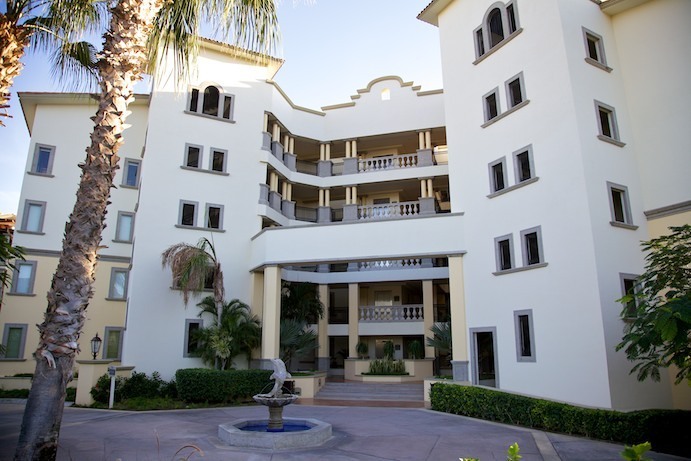 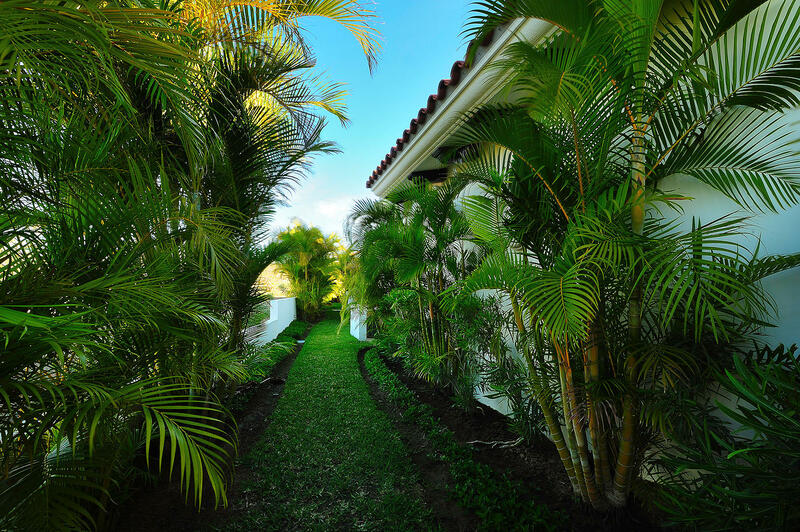 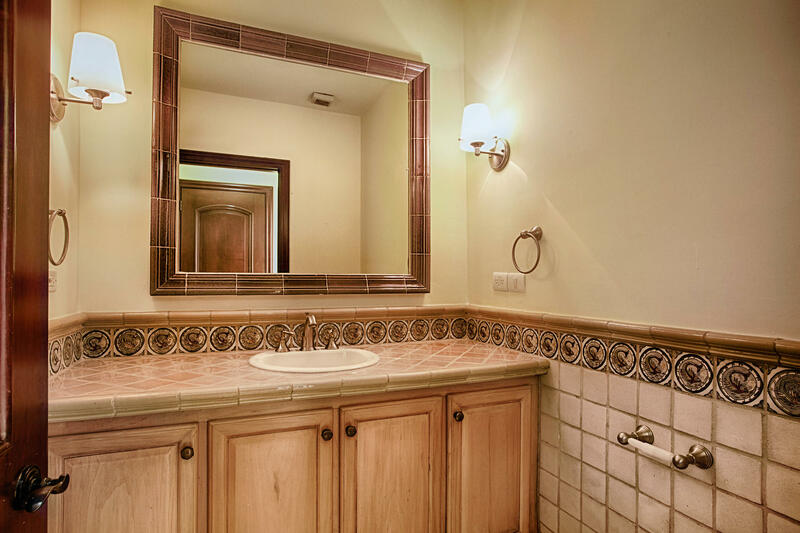 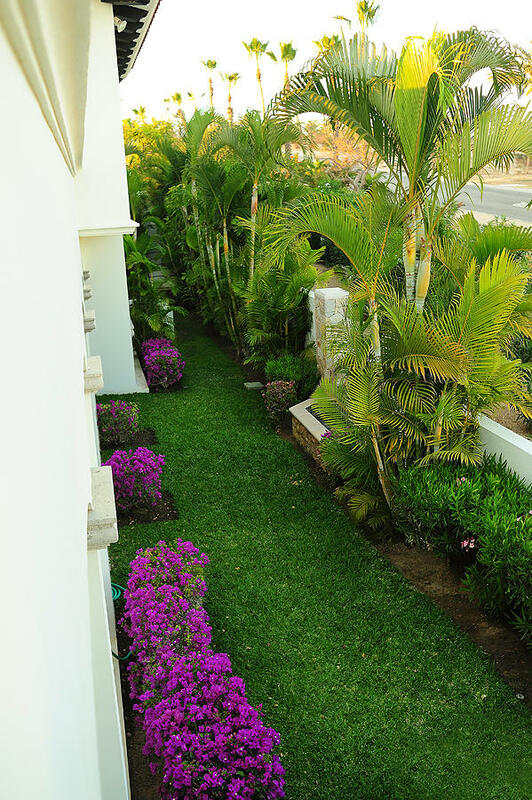 Puerta del Sol consist of 69 condominios in three buildings and 14 Villas. 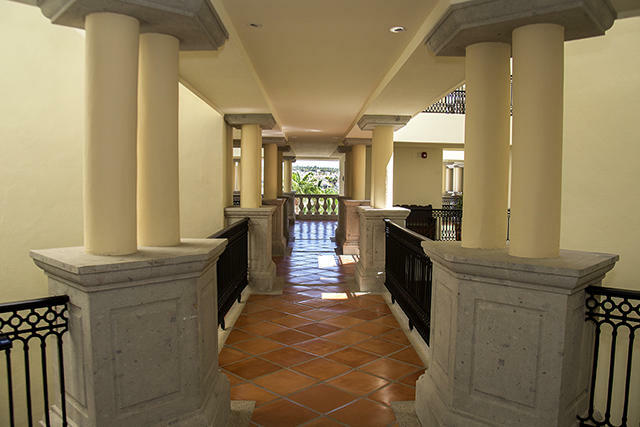 Each building offers a shared pool and you will also have access to the gym.